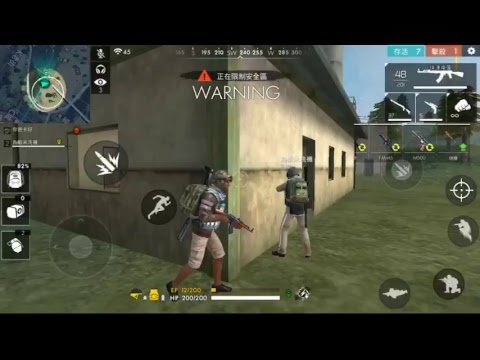 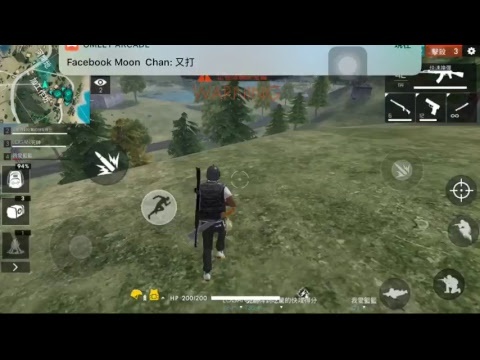 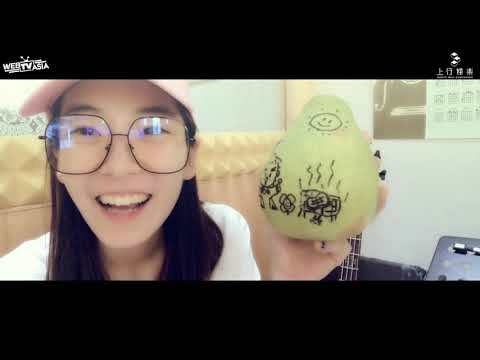 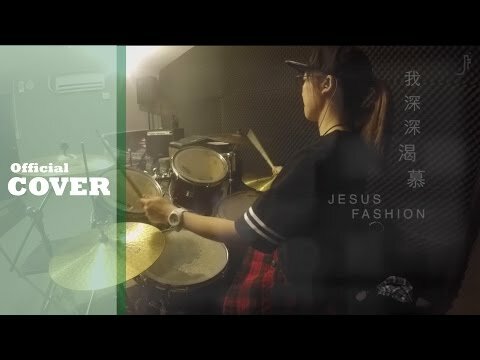 羅小白S.white |《別再叫我哥》Haor許書豪 ft. 蕭敬騰 Jam Hsiao - Drum Cover. 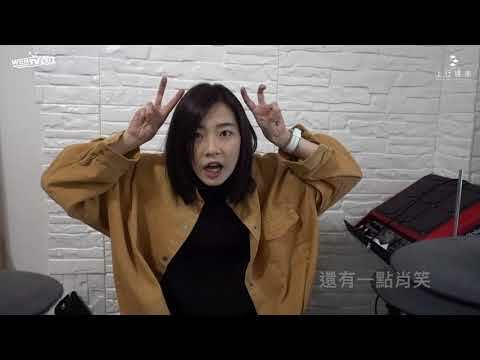 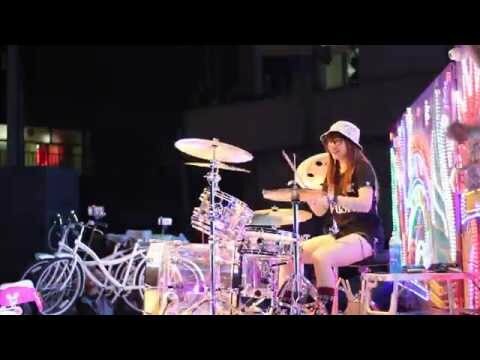 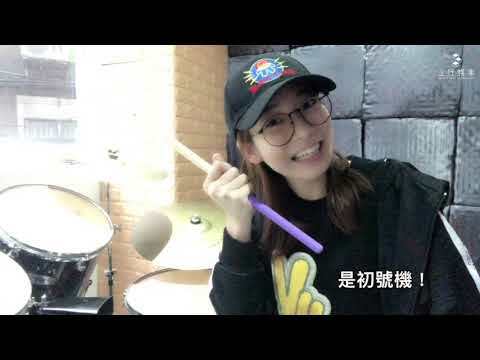 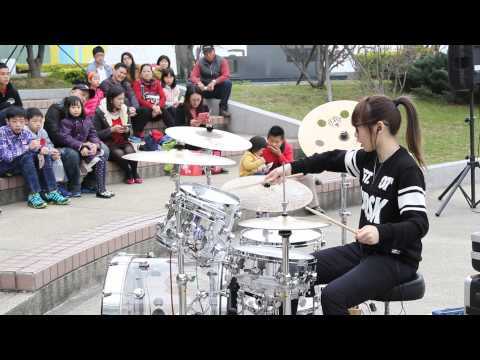 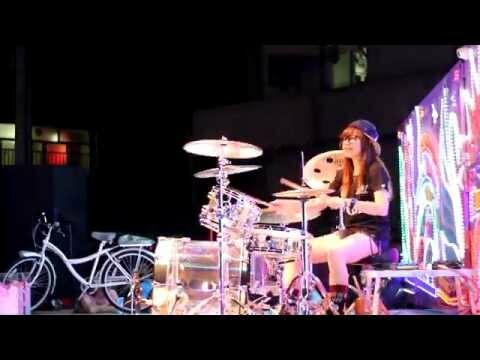 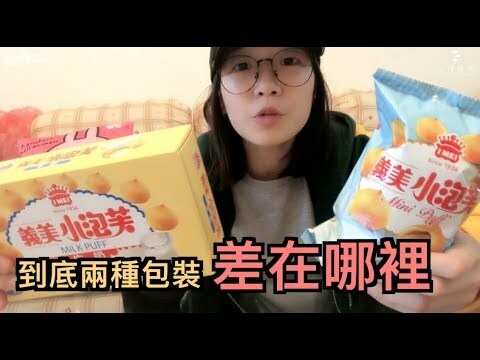 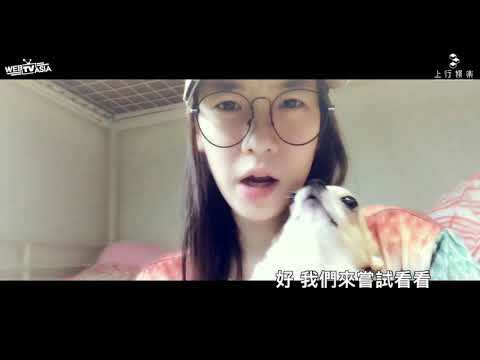 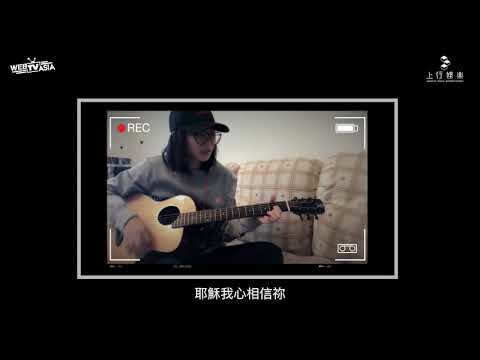 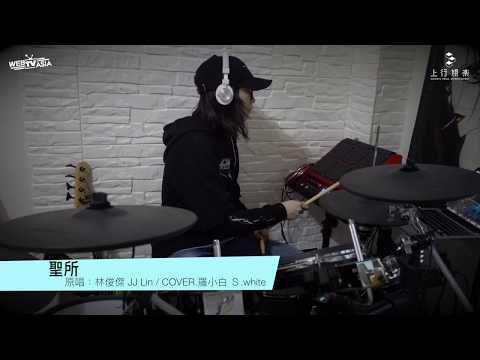 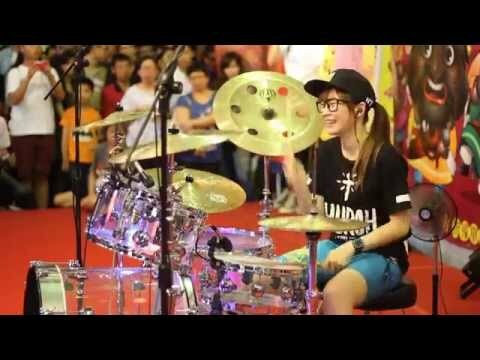 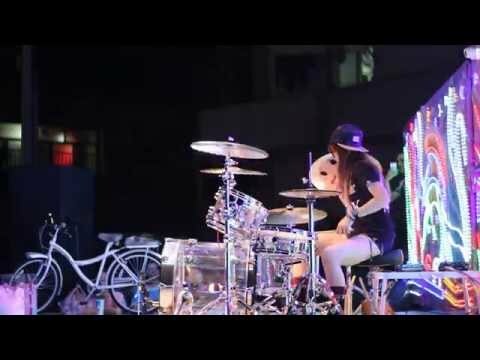 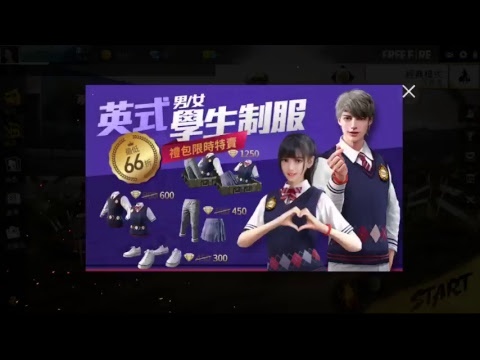 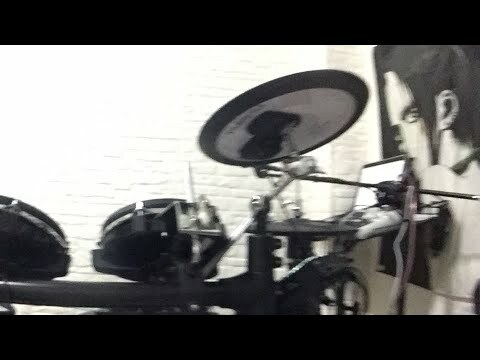 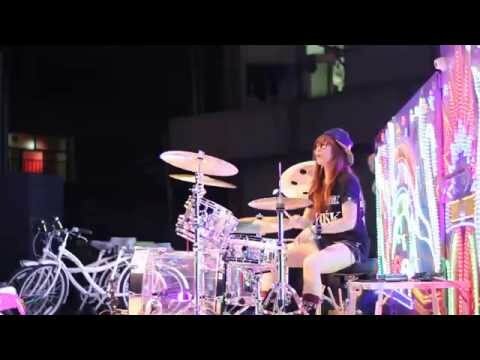 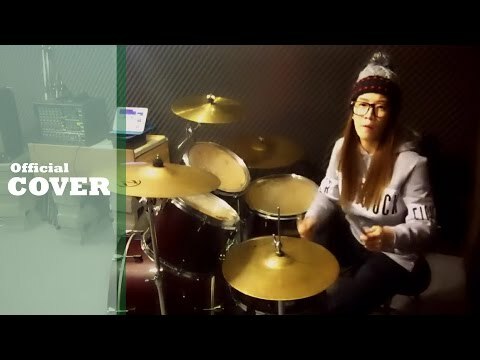 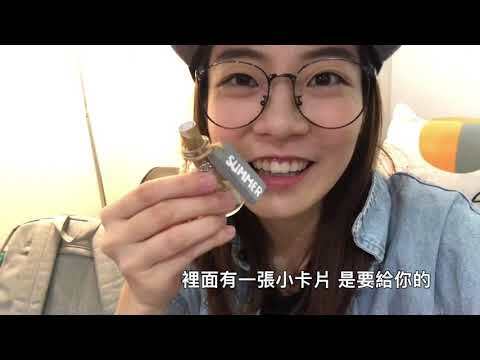 羅小白S.white |《腦公》蔡依林 Jolin Tsai - Drum Cover. 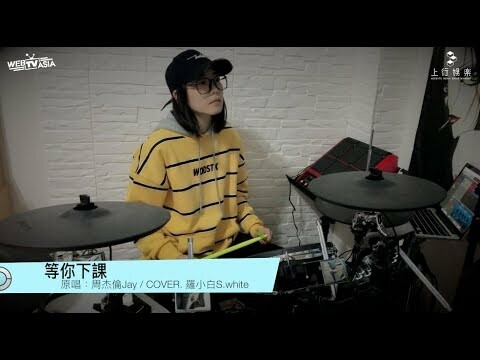 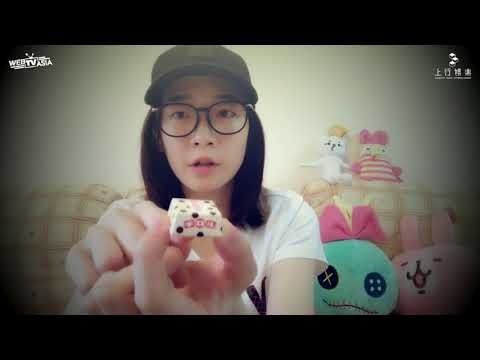 羅小白S.white |《愛的鼓勵》林俊傑JJ Lin - Drum Cover. 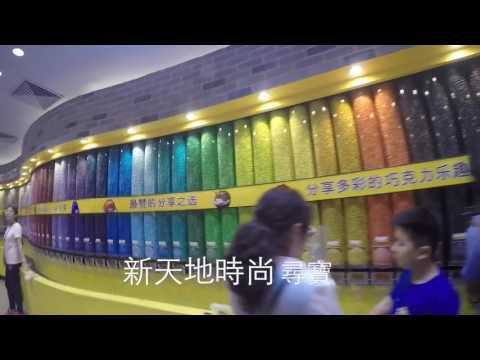 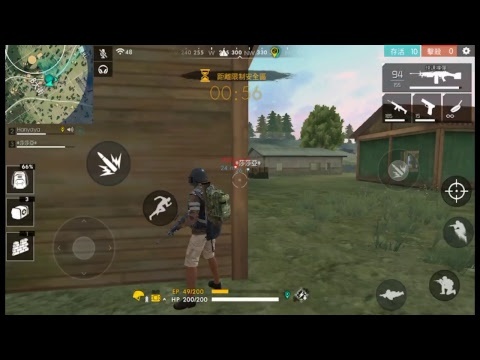 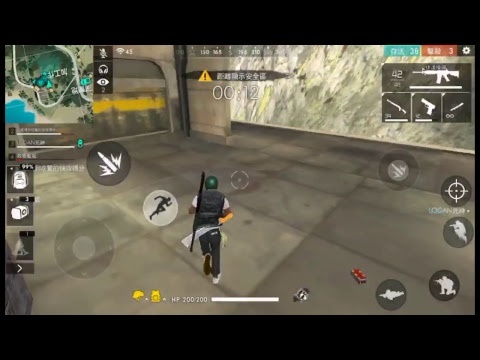 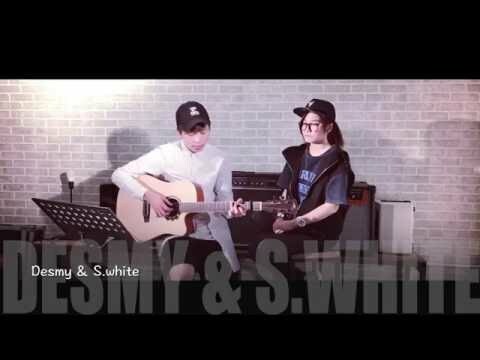 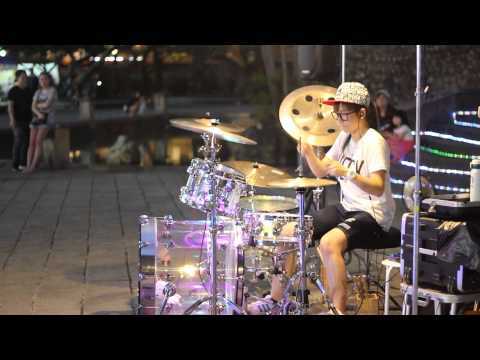 羅小白S.white |《Try Everything》Shakira - Drum Cover. 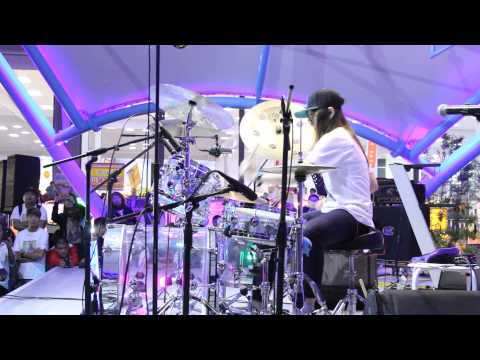 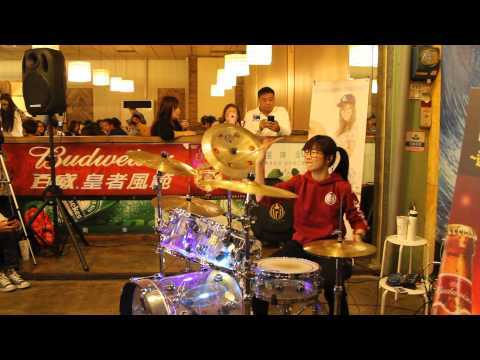 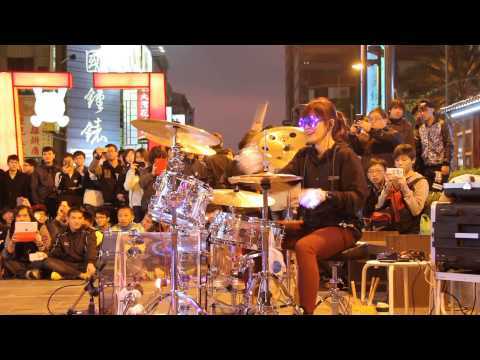 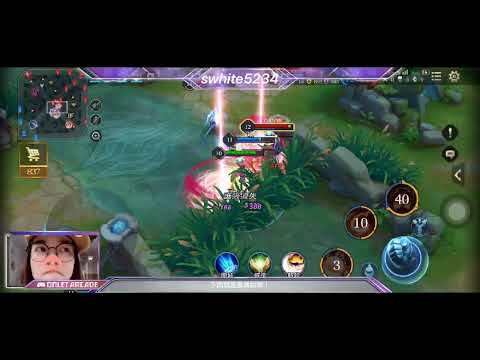 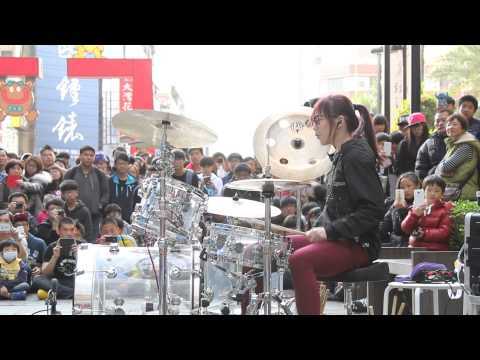 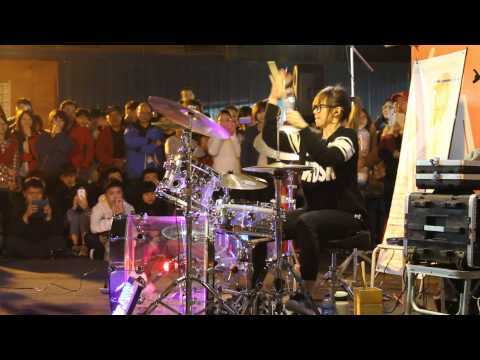 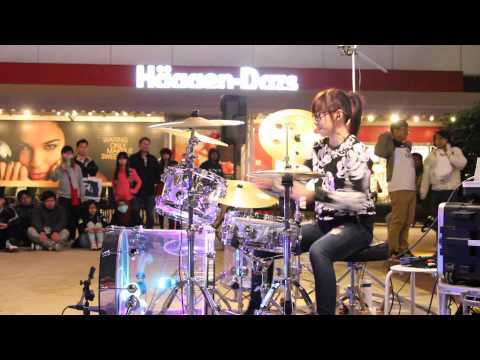 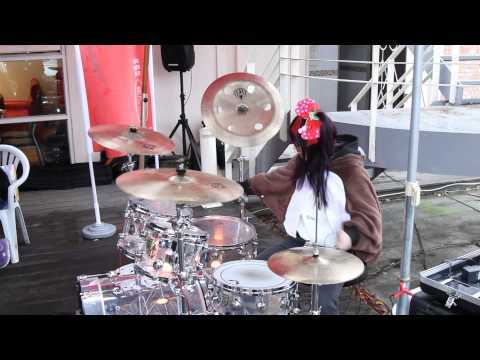 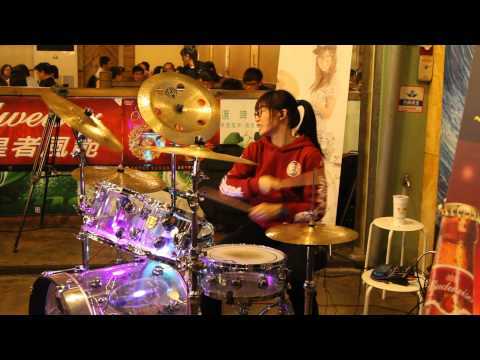 羅小白S.white |《The Cure》Lady Gaga - Drum COVER. 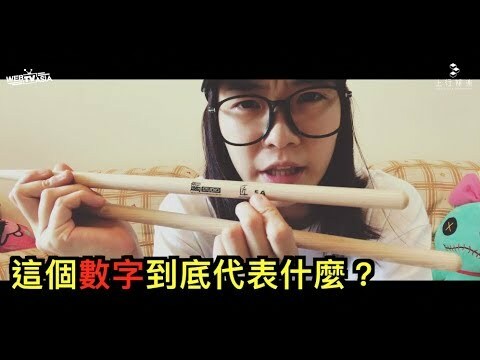 羅小白S.white |《為愛而愛》鼓鼓 - Drum COVER. 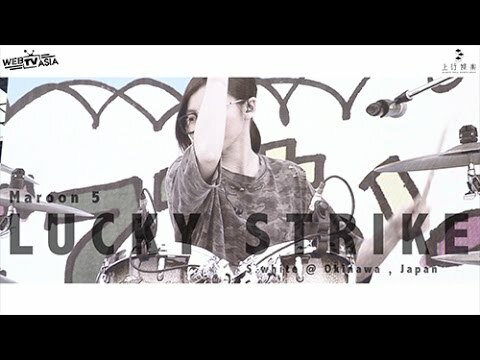 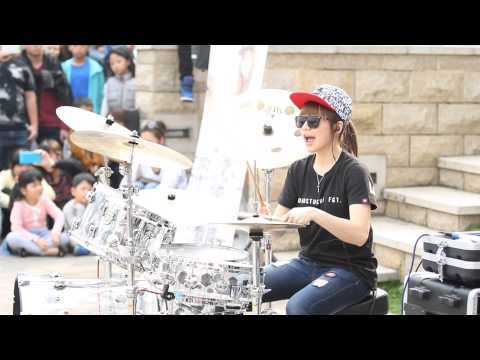 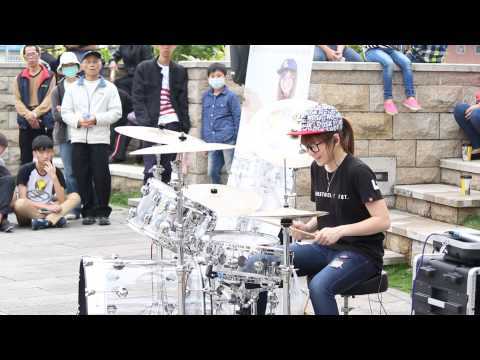 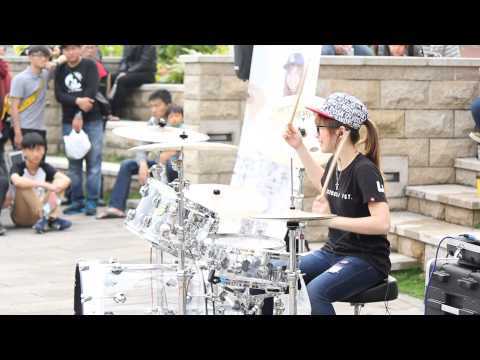 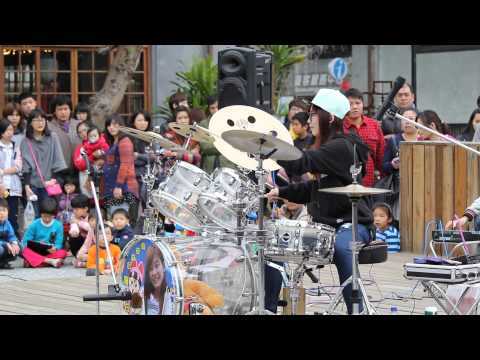 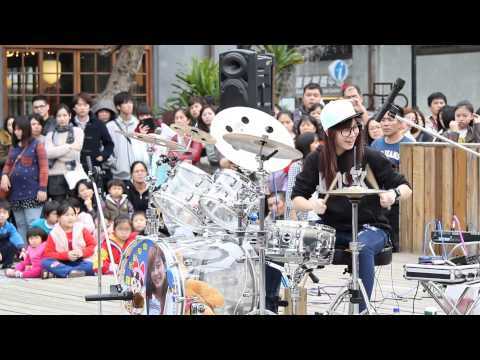 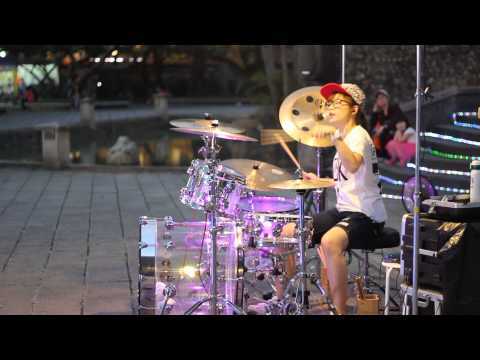 羅小白S.white |《It's My Life》Bon Jovi - Drum COVER. 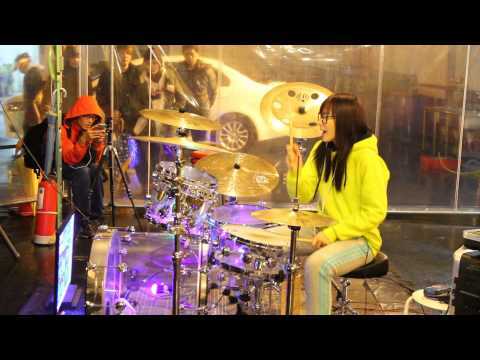 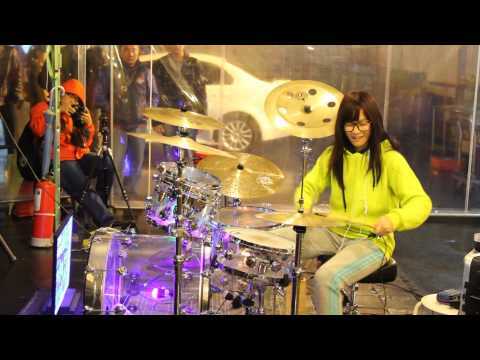 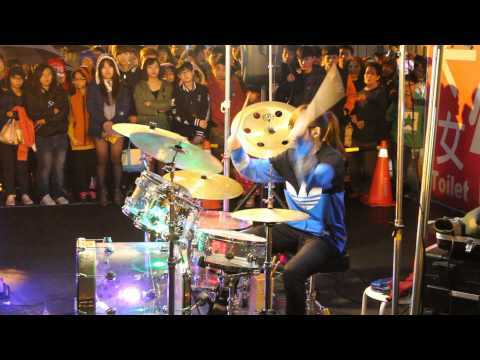 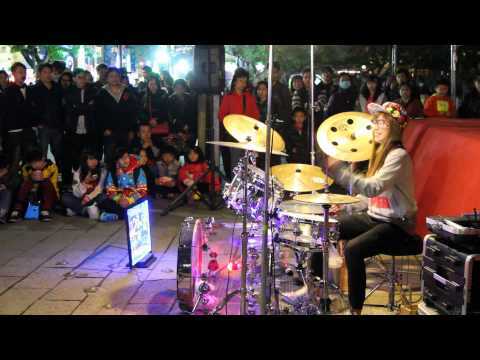 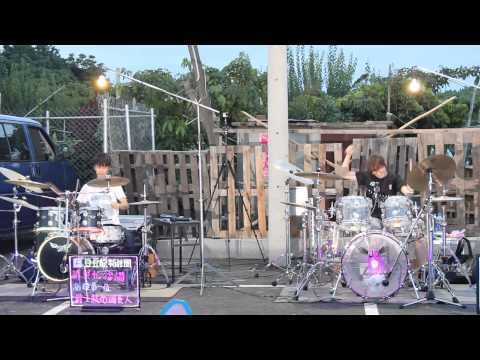 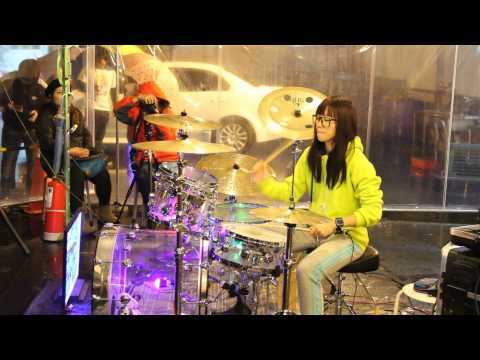 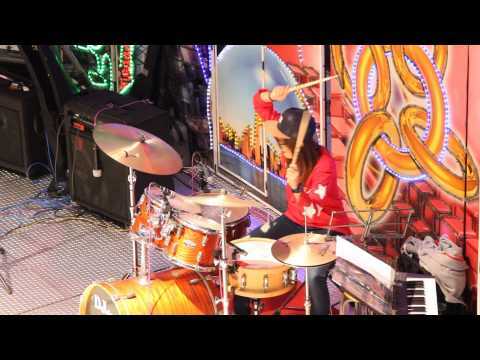 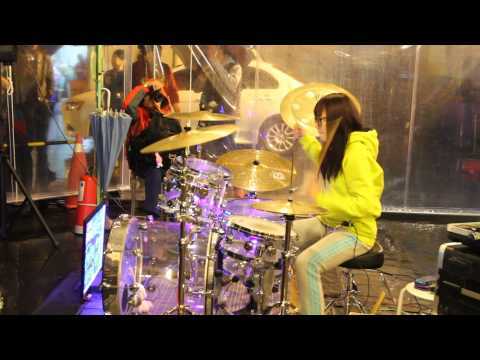 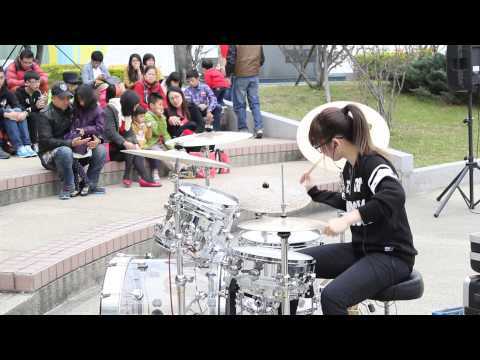 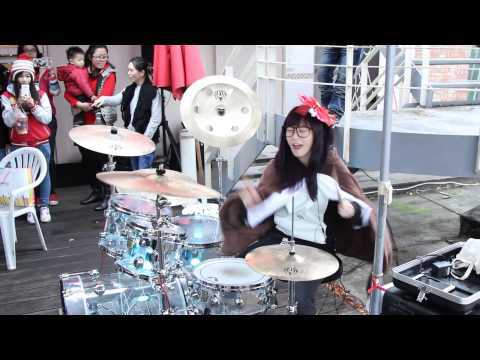 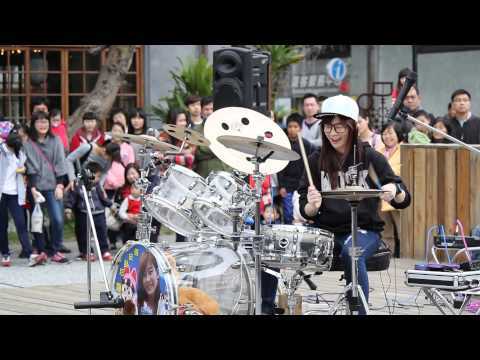 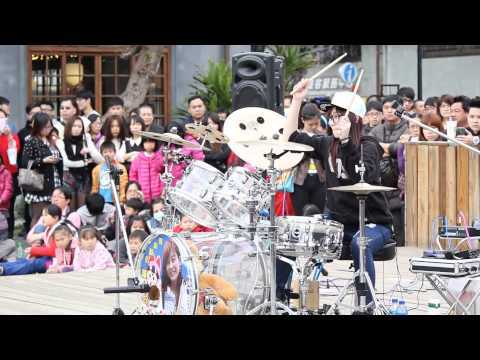 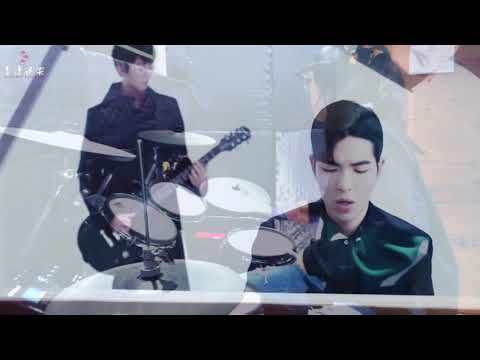 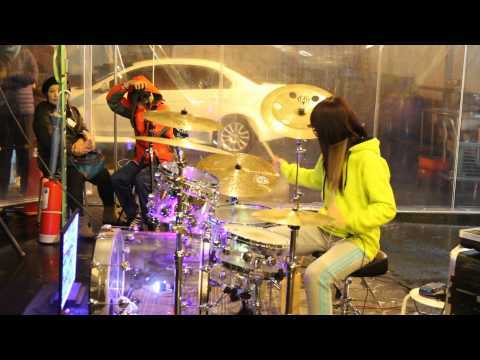 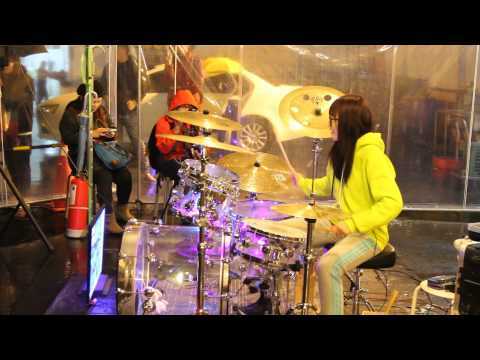 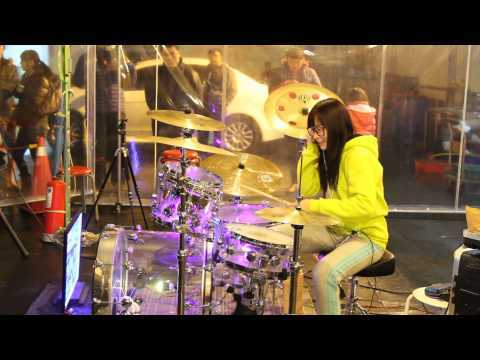 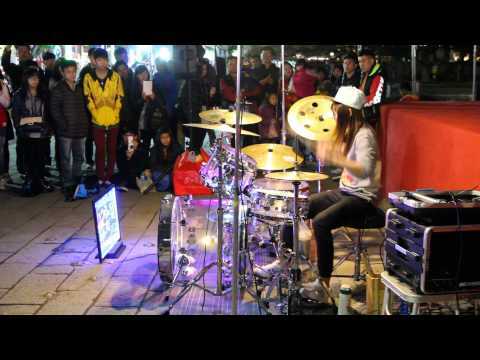 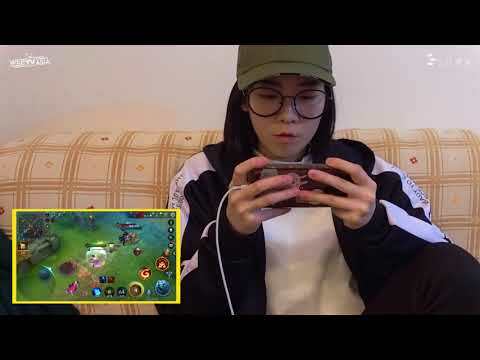 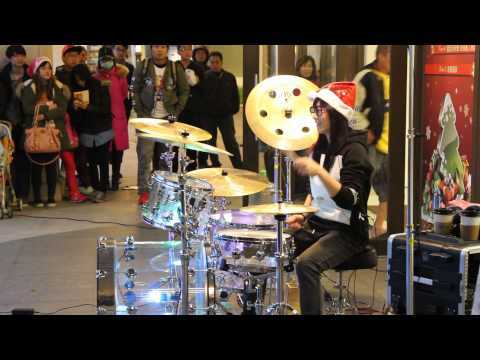 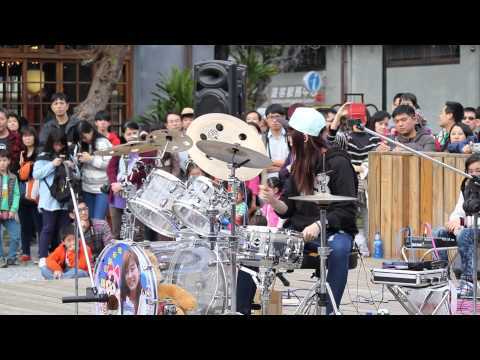 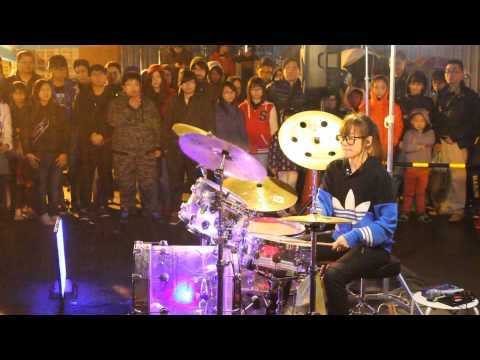 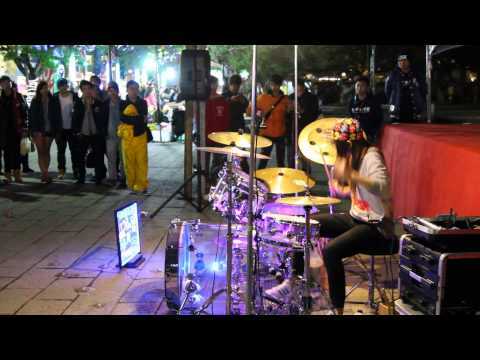 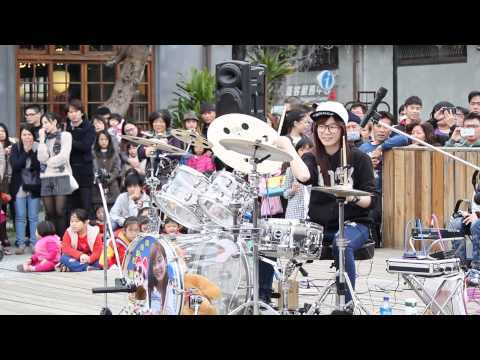 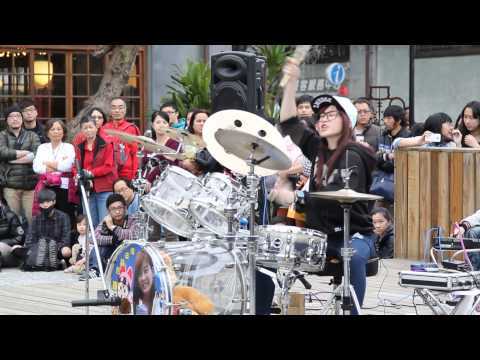 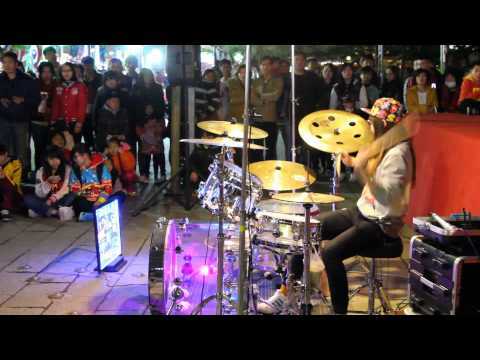 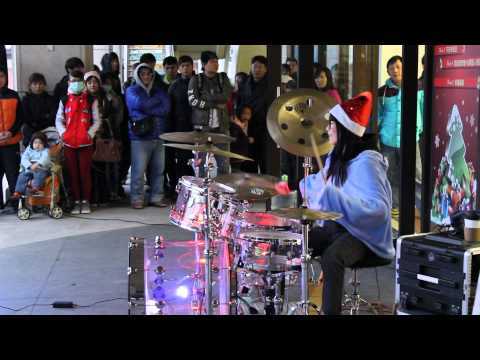 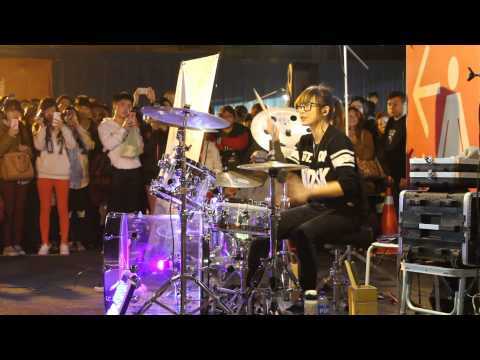 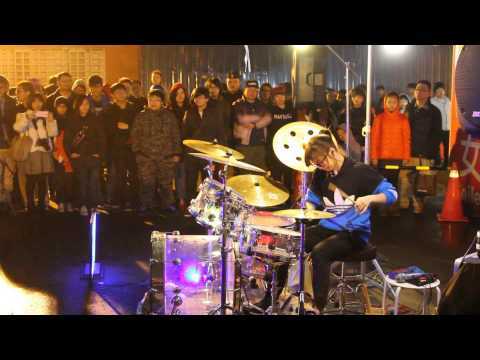 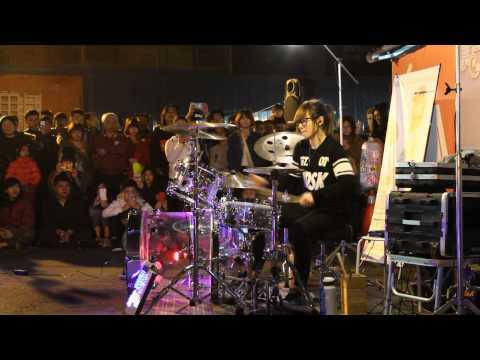 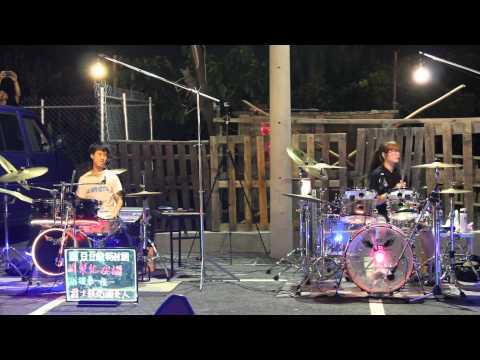 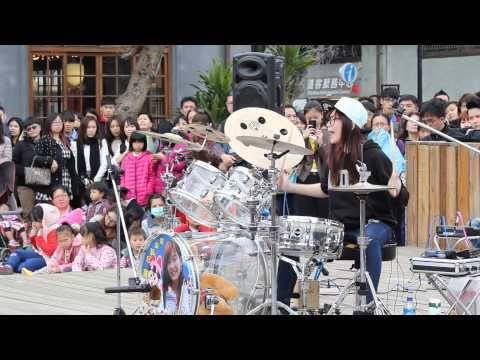 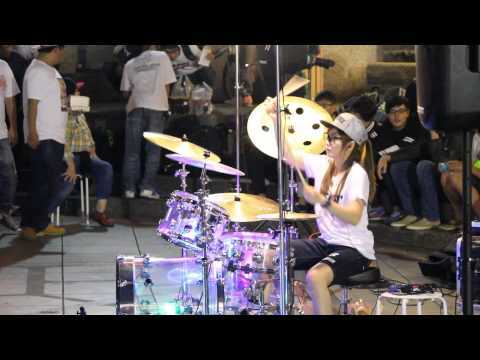 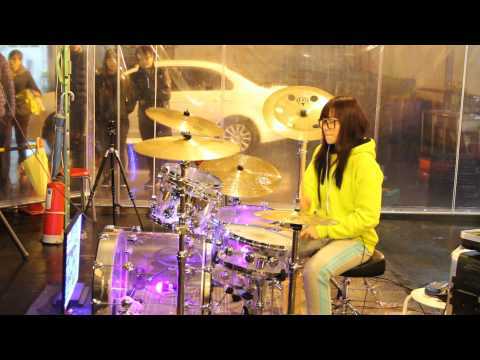 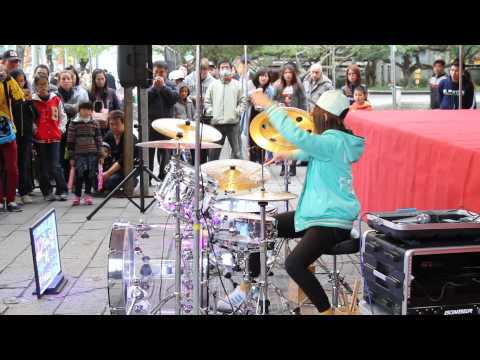 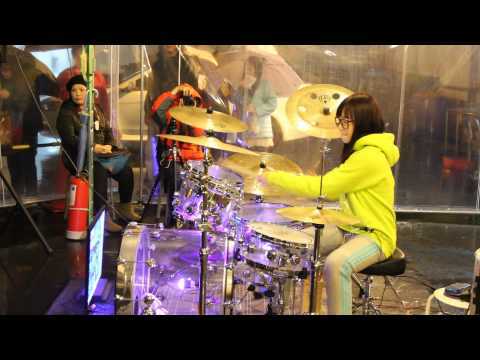 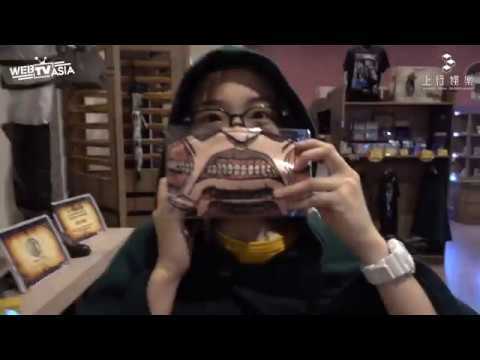 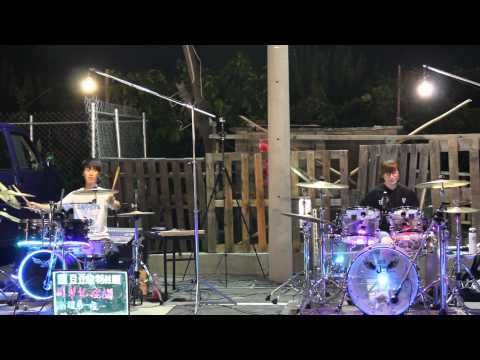 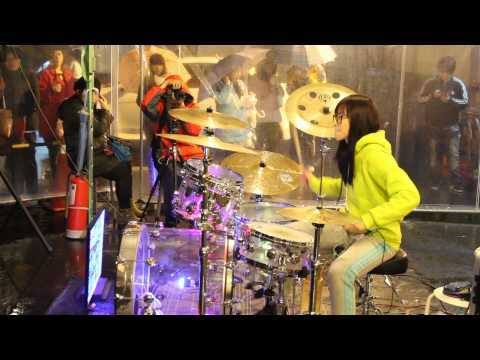 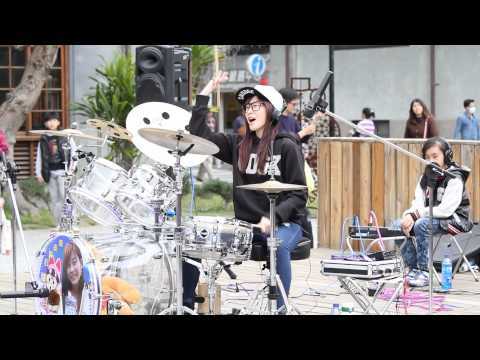 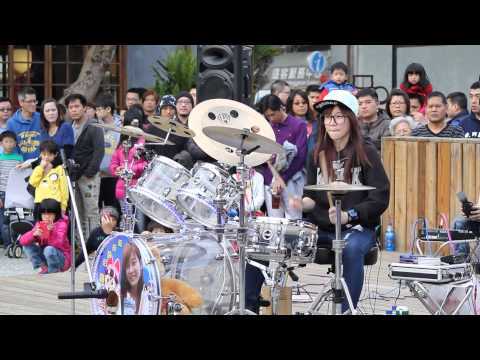 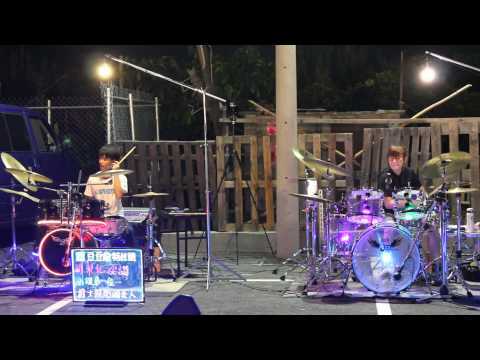 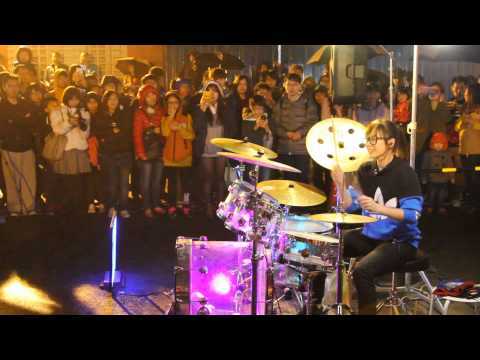 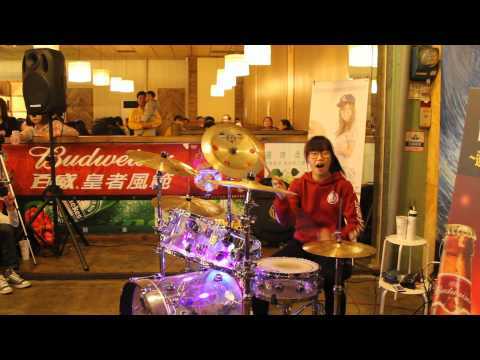 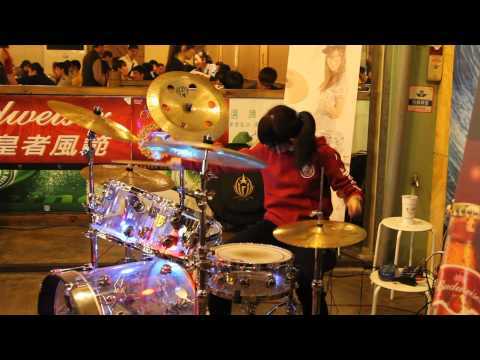 羅小白S.white |《Fantastic Baby》BIGBANG Drum COVER. 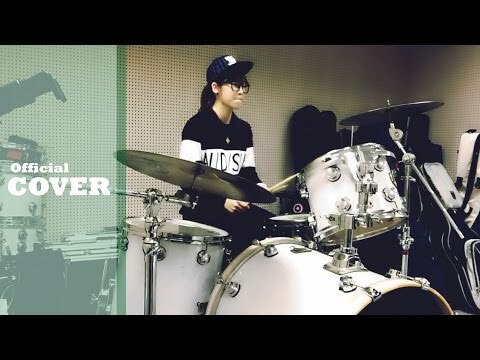 羅小白S.white | 《殘酷な天使のテーゼ》新世紀福音戰士主題曲 Drum COVER. 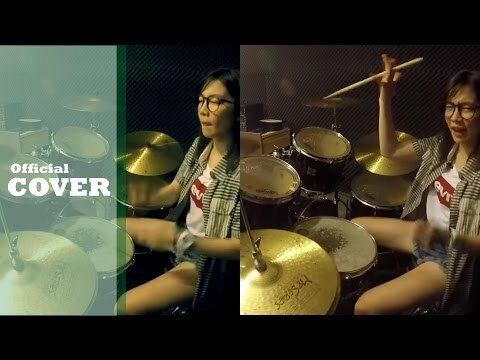 羅小白S.white | 《三天三夜》張惠妹AMEI Drum COVER. 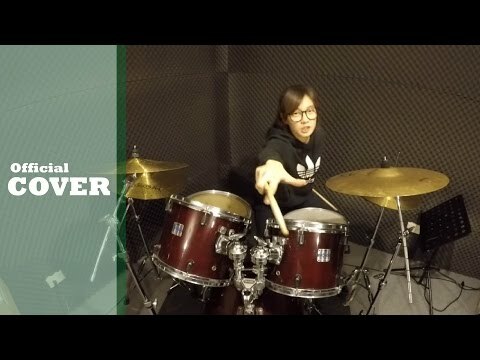 羅小白S.white | 《80卡通主題曲》好懷念啊 -DRUM Cover. 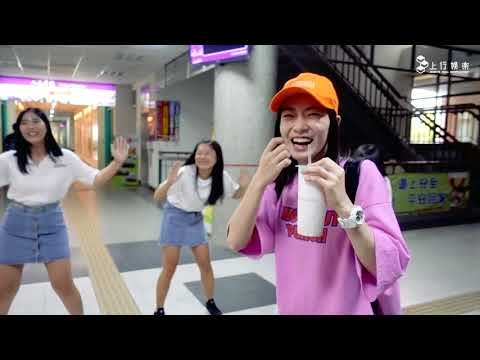 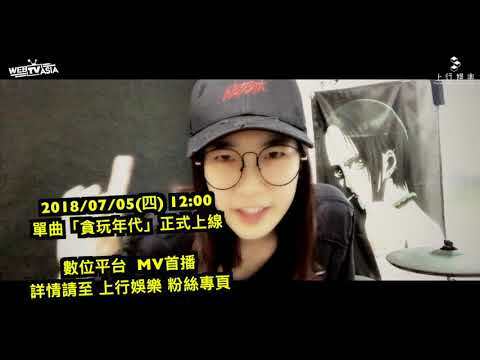 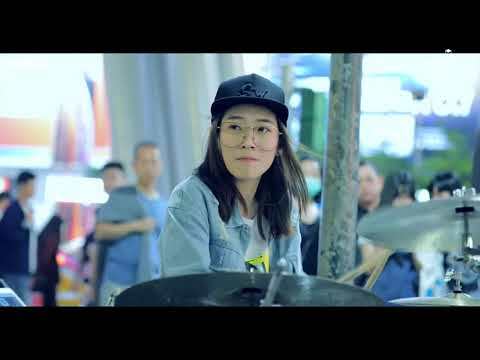 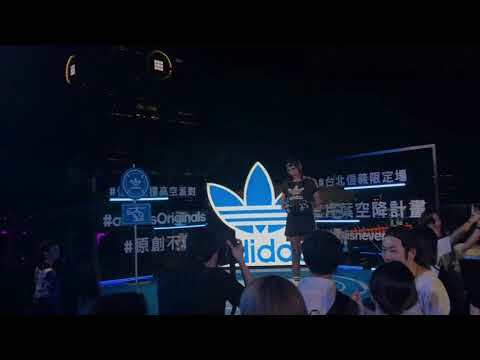 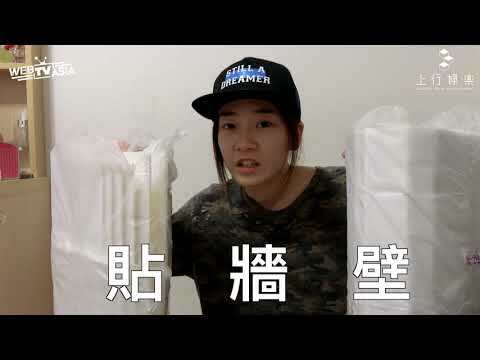 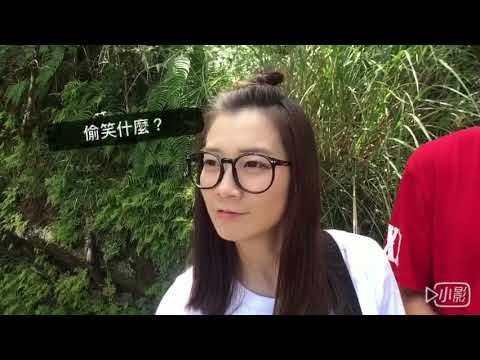 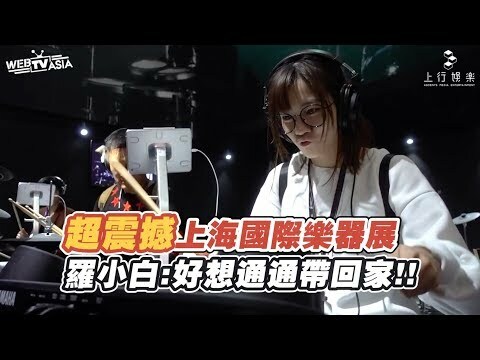 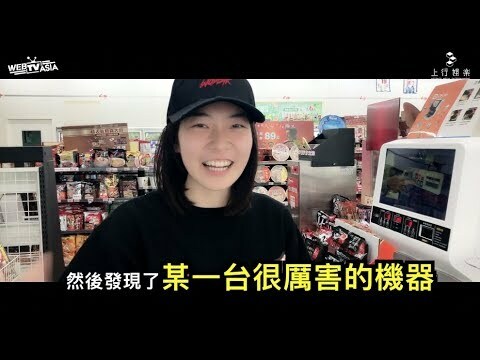 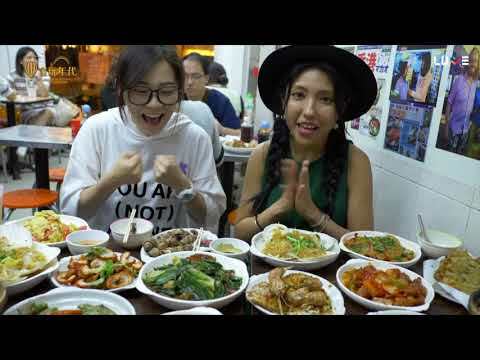 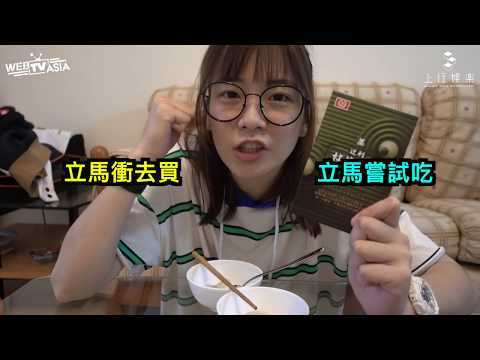 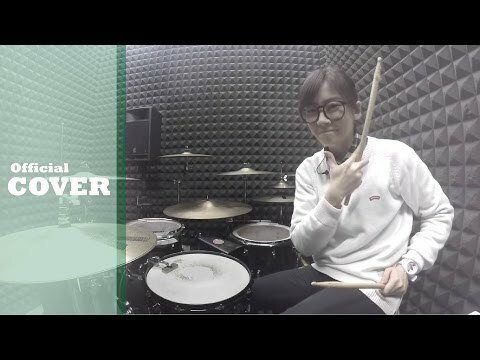 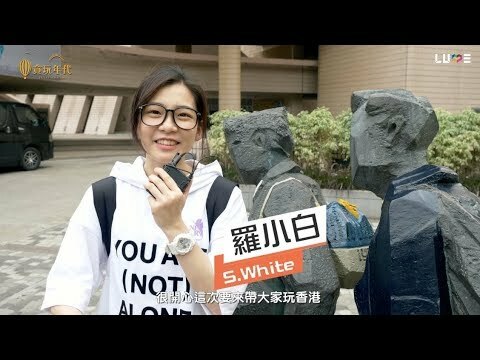 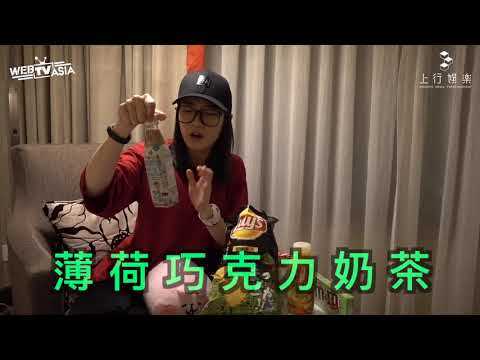 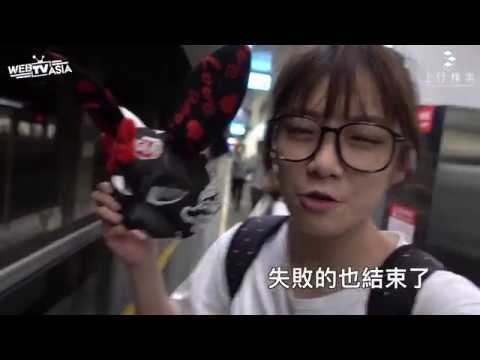 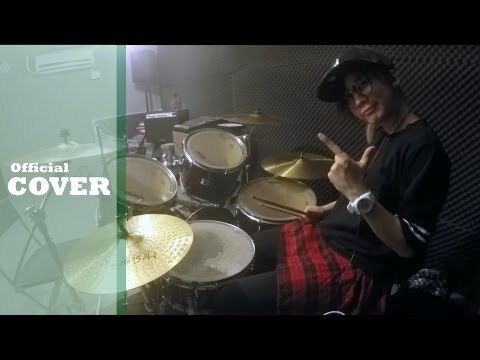 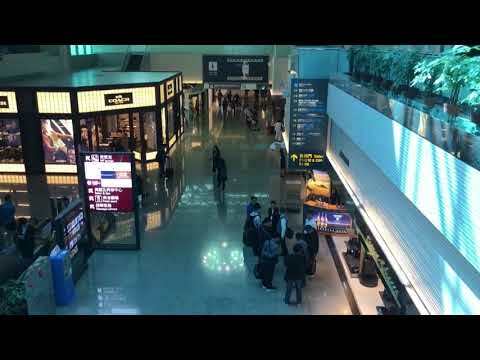 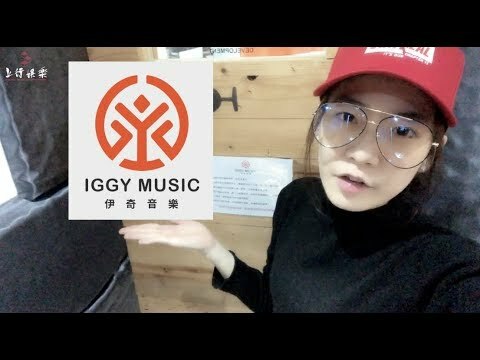 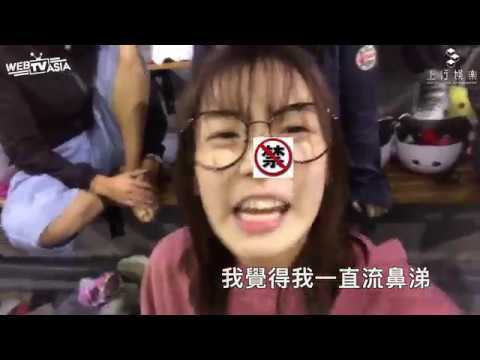 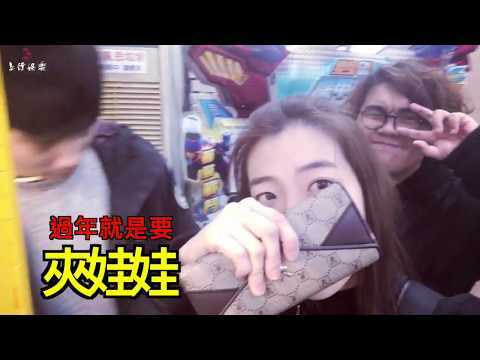 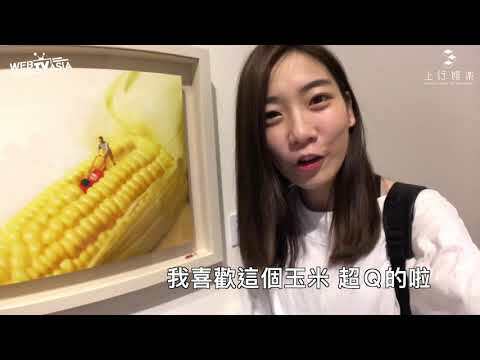 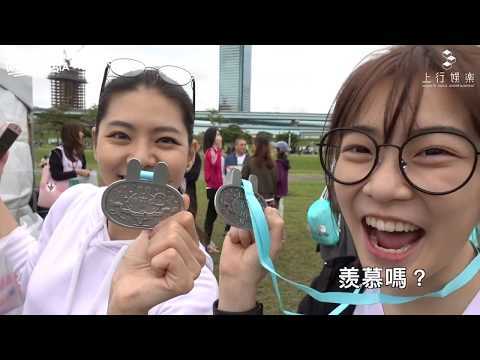 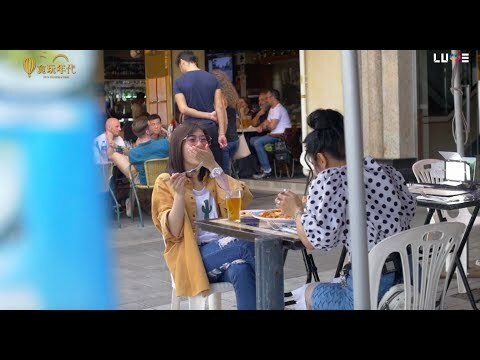 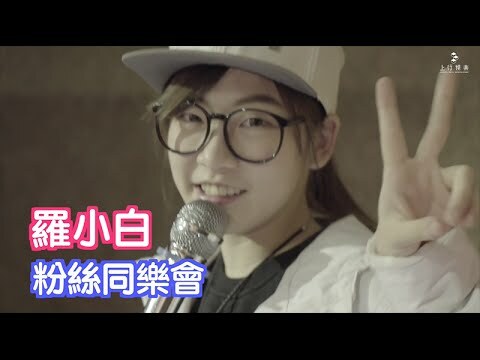 羅小白S.white |《貪玩年代》香港 EP 5-告別香港 《頭髮亂了》Drum Cover. 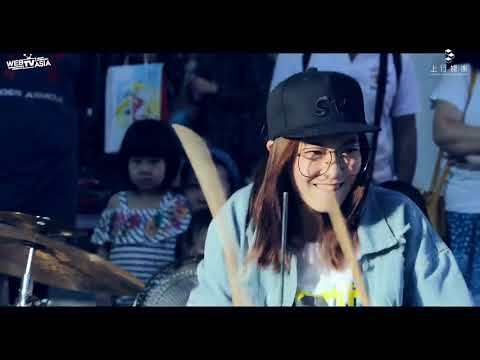 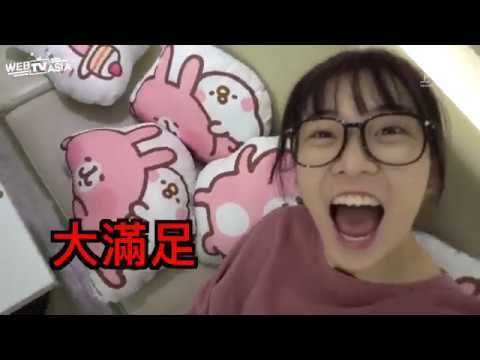 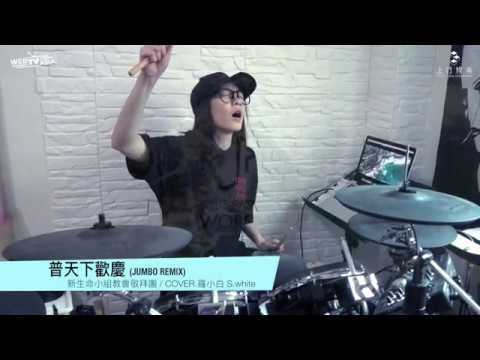 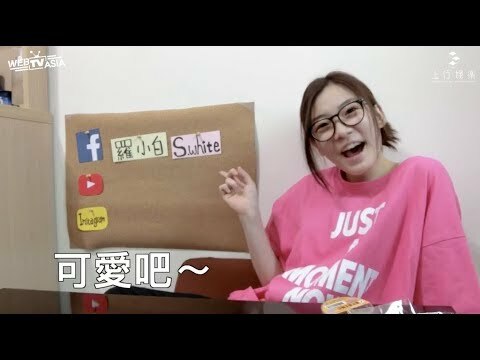 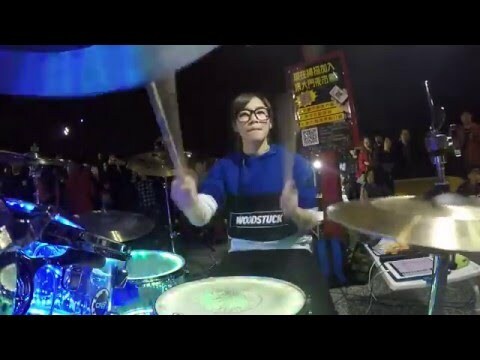 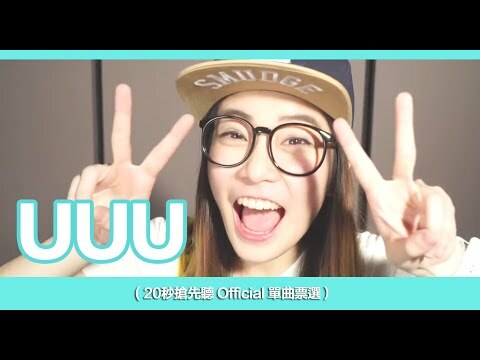 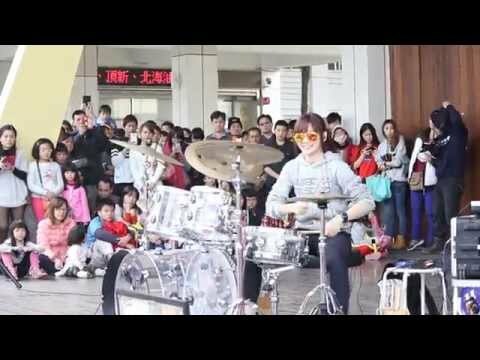 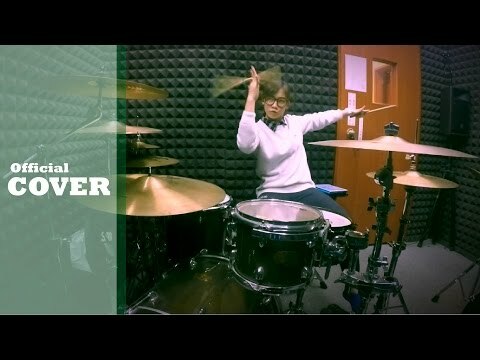 羅小白S.white | 《普天下歡慶(Jumbo Remix) 》新生命小組教會敬拜團-Drum Cover. 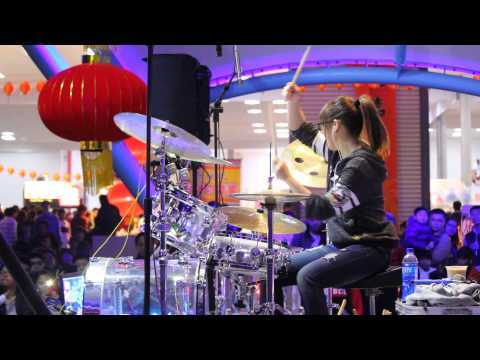 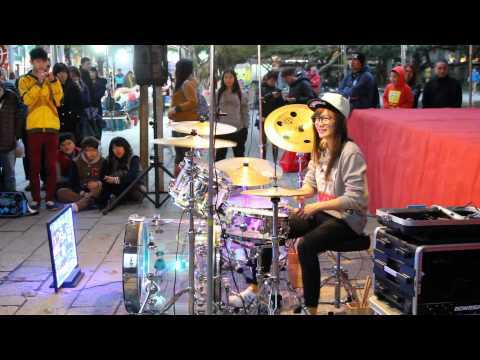 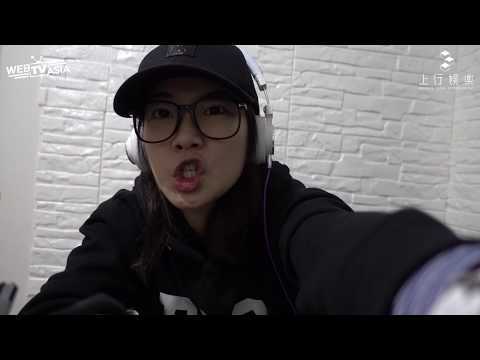 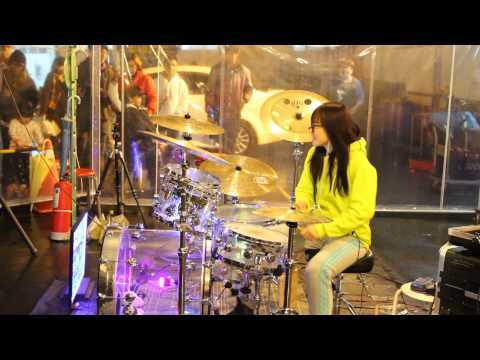 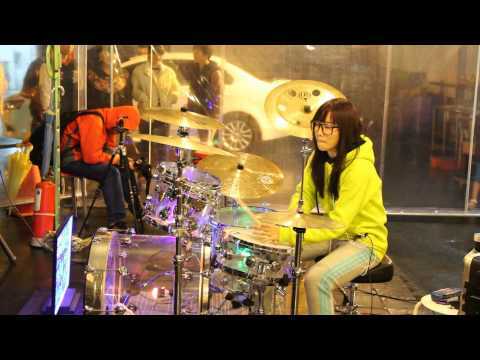 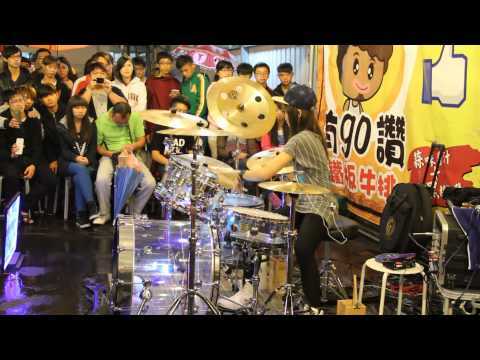 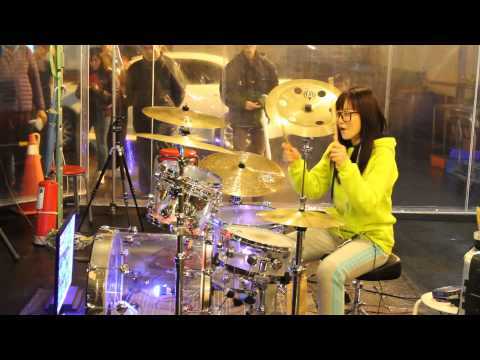 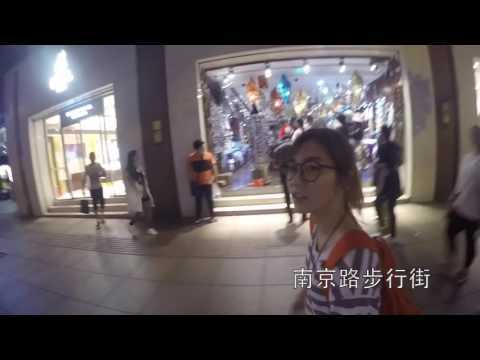 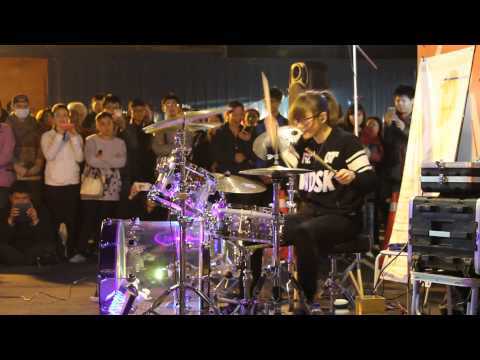 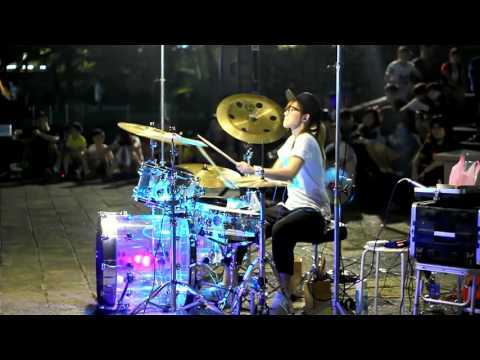 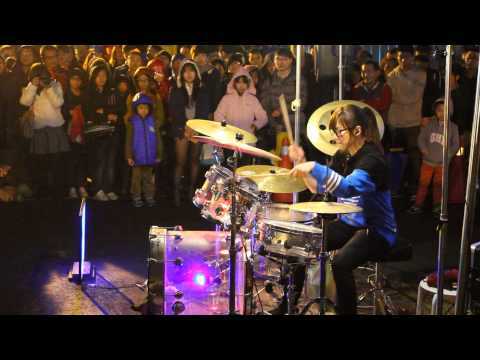 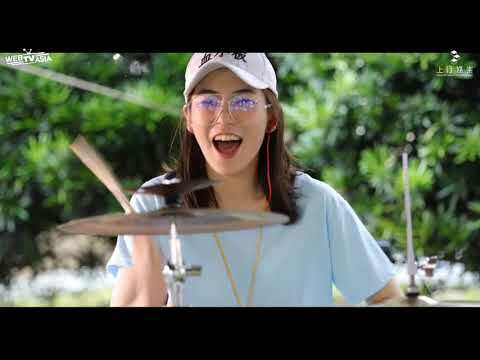 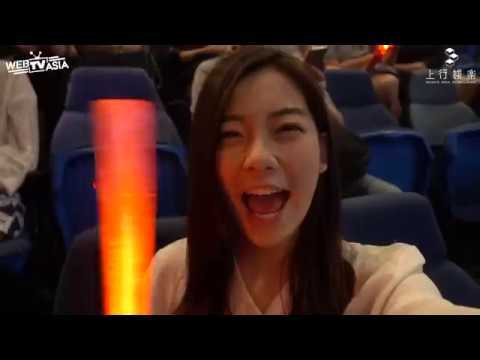 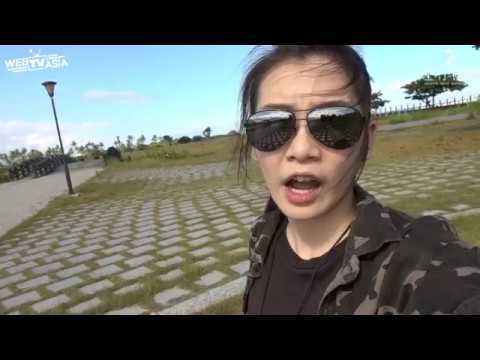 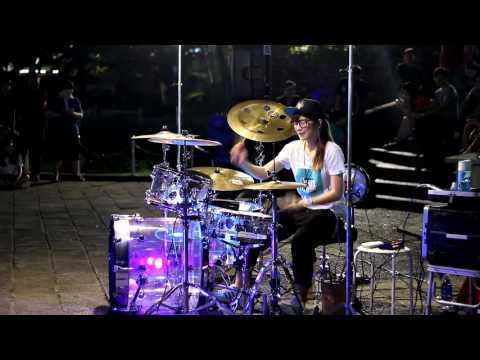 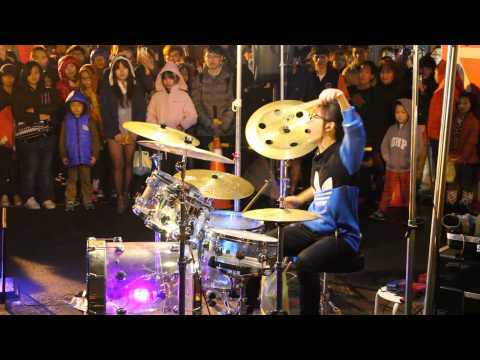 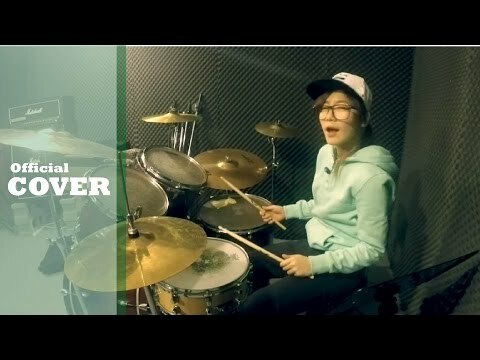 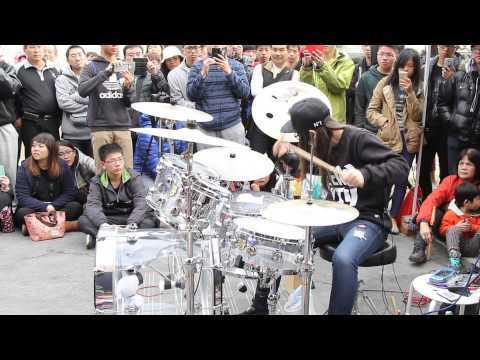 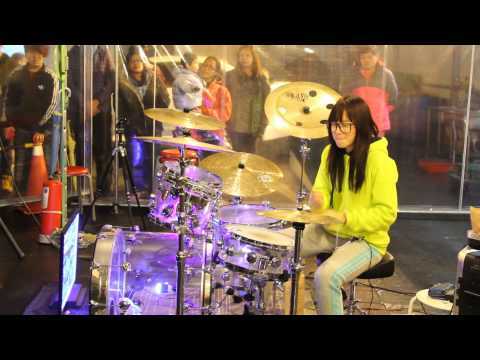 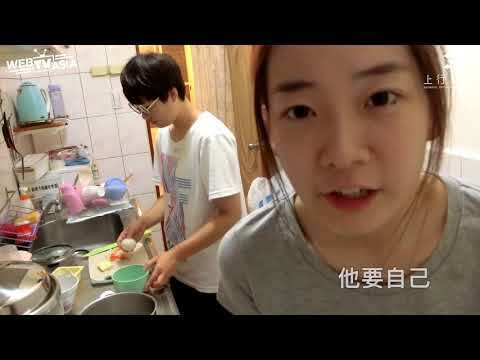 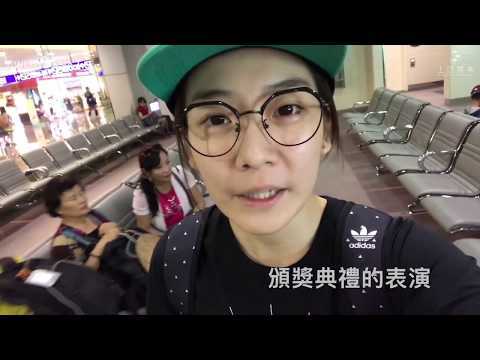 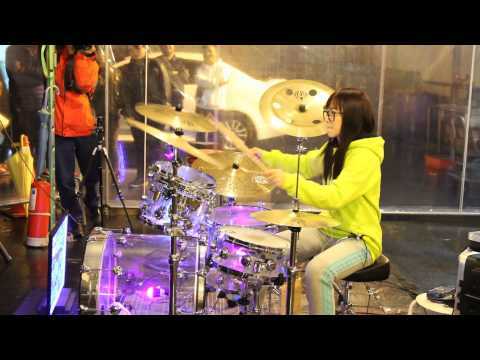 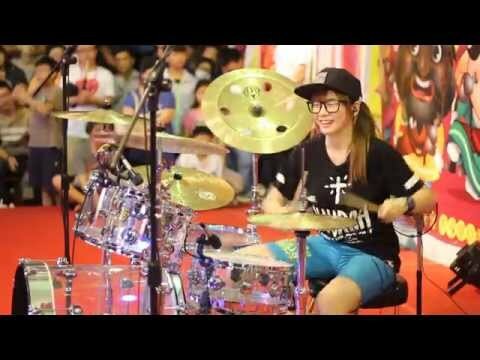 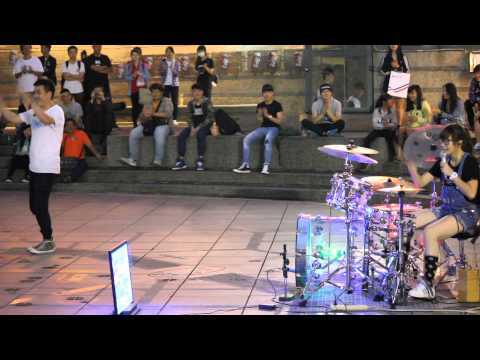 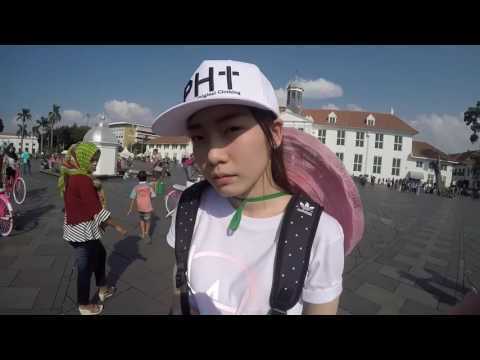 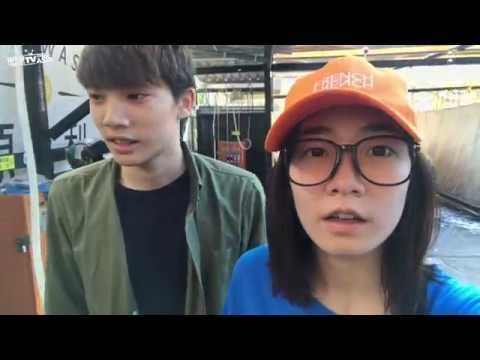 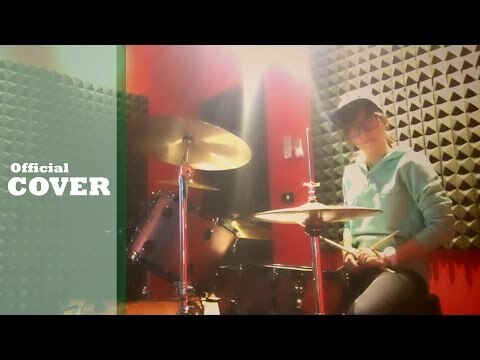 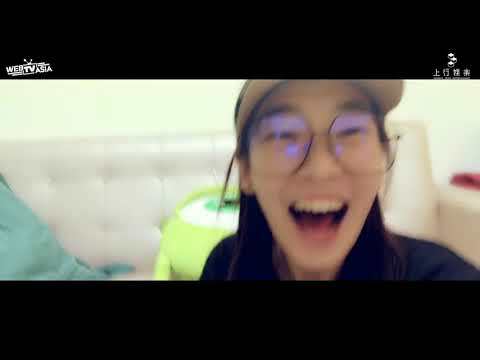 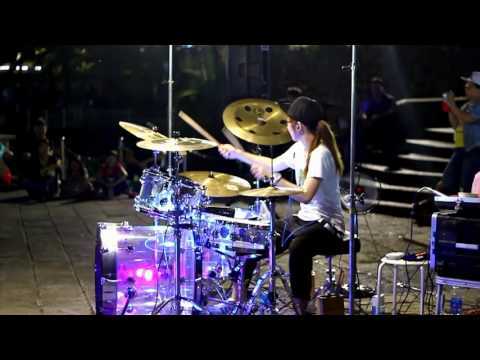 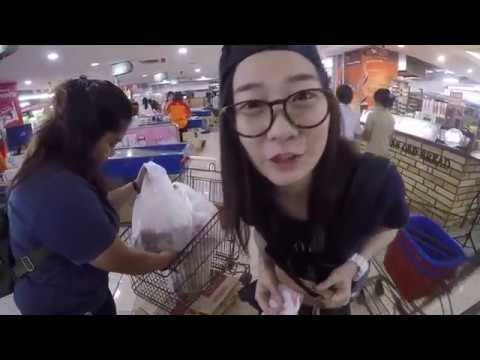 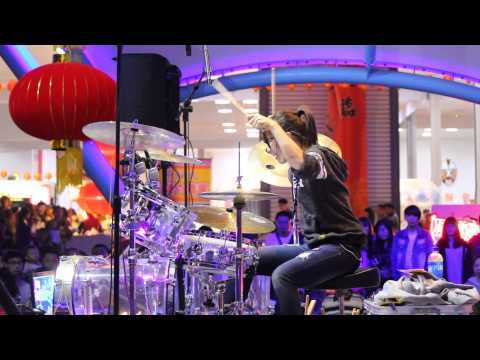 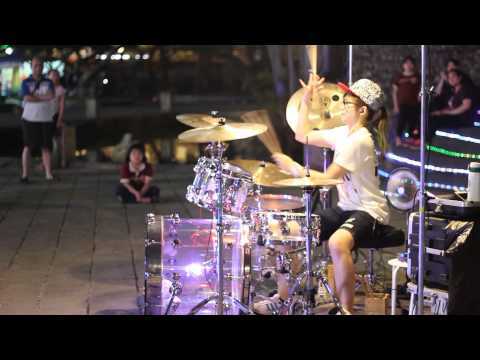 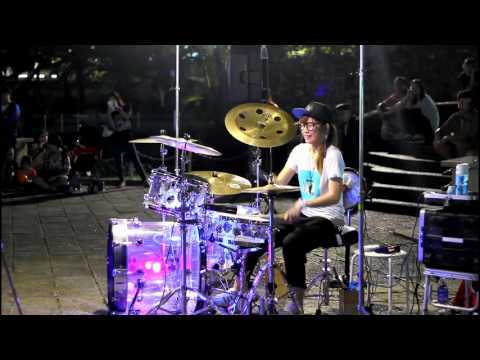 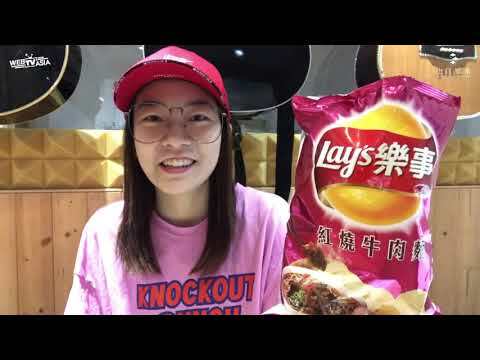 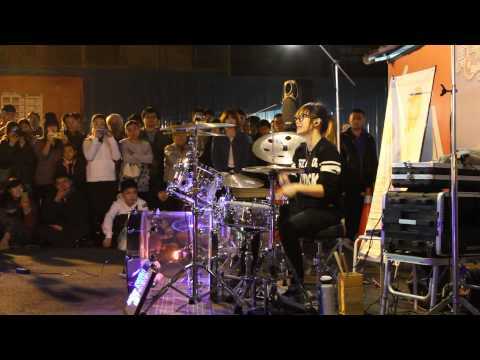 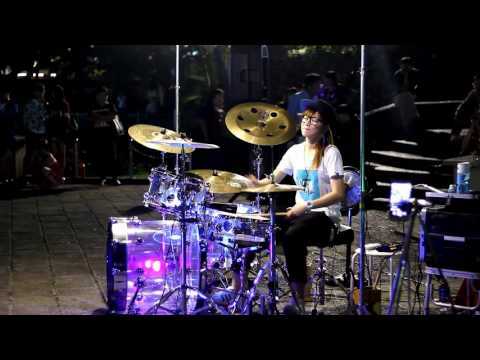 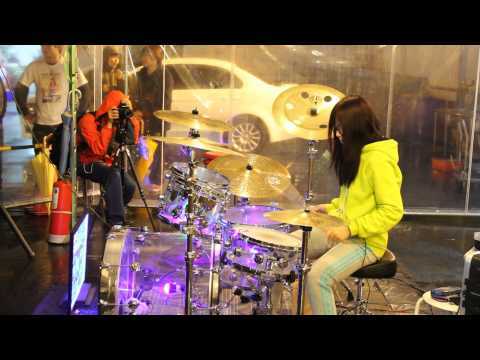 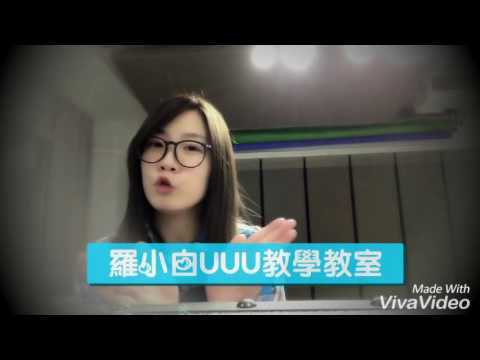 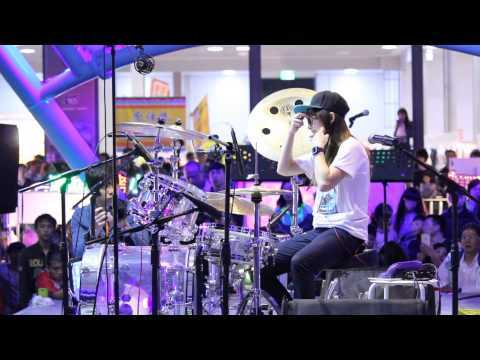 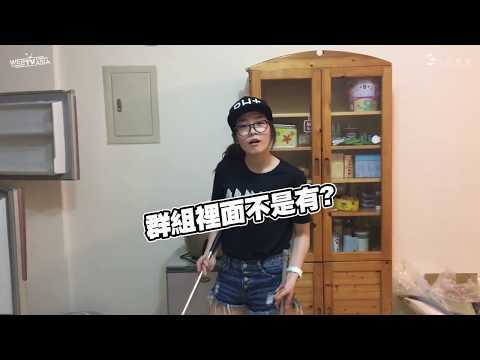 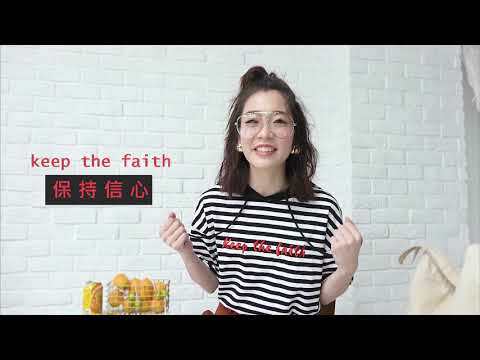 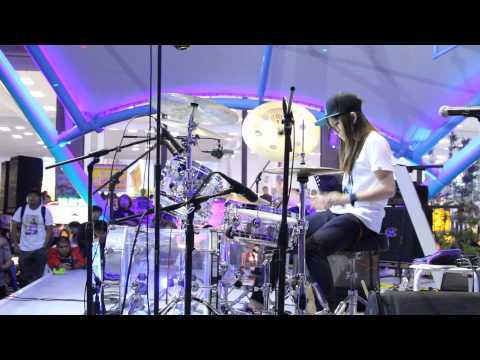 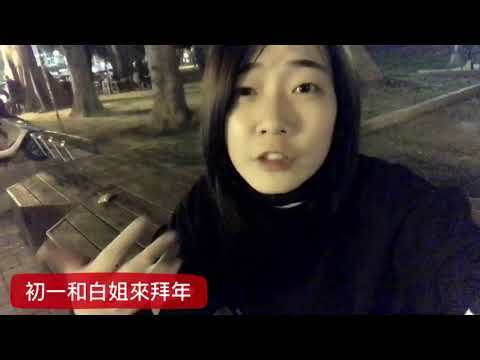 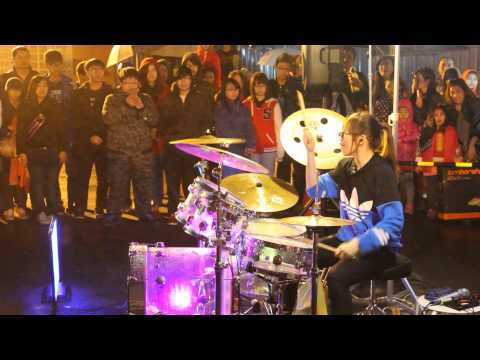 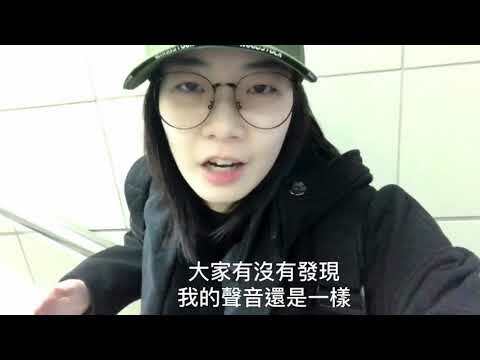 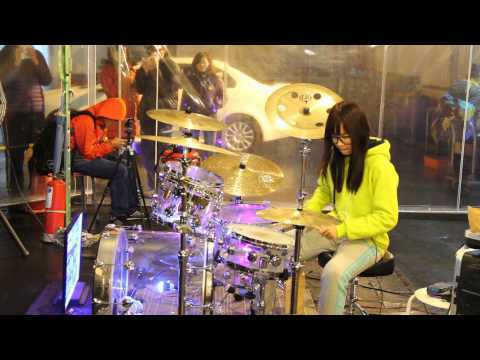 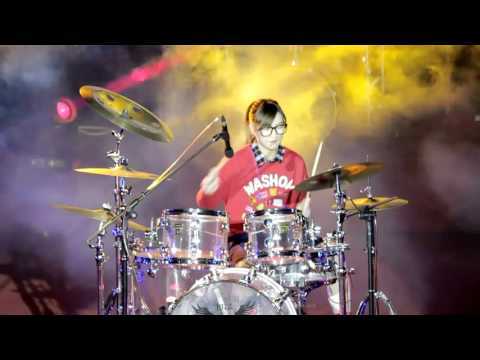 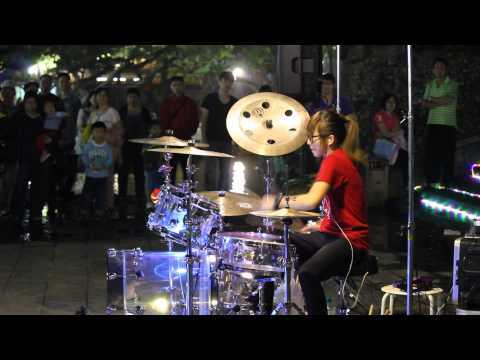 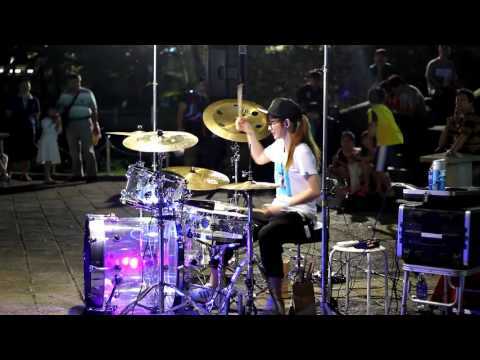 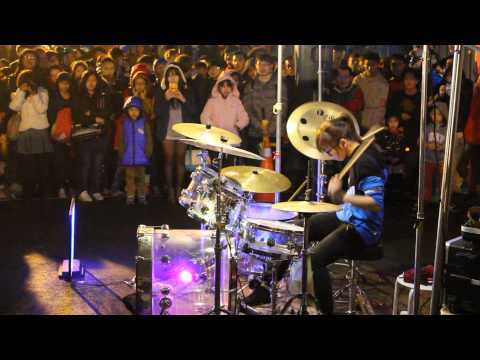 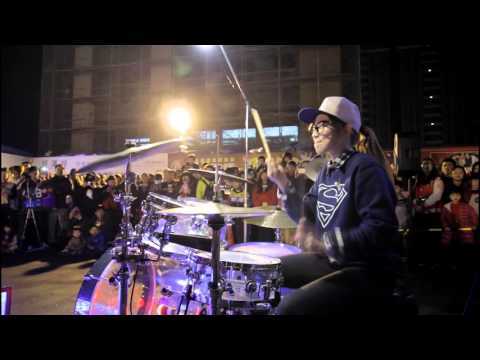 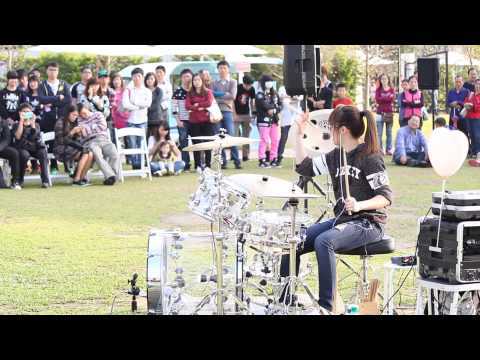 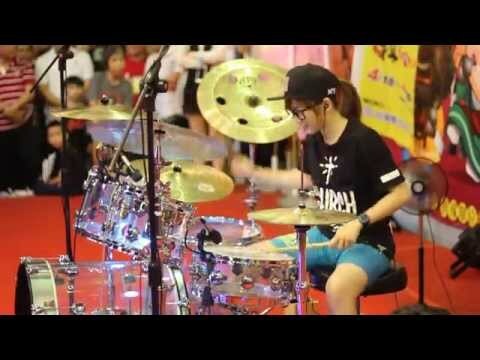 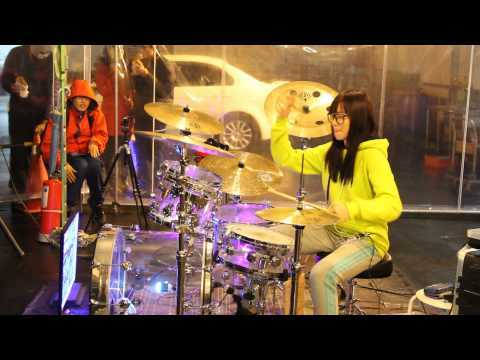 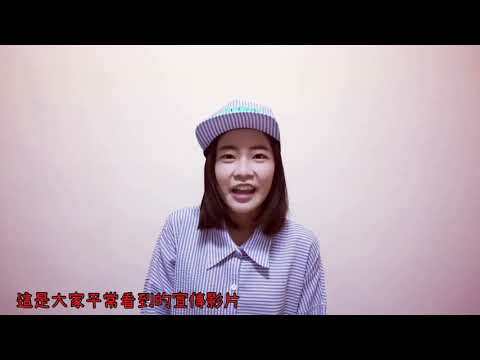 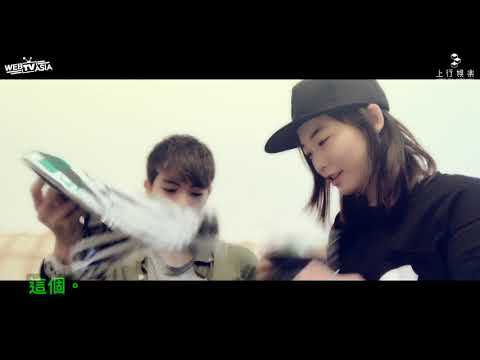 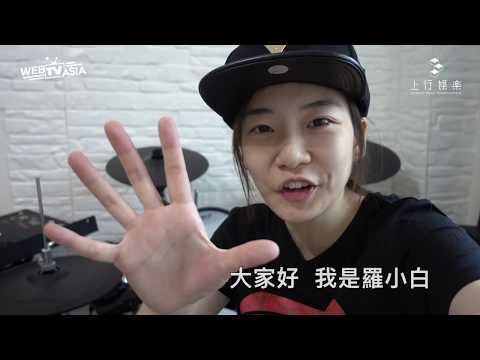 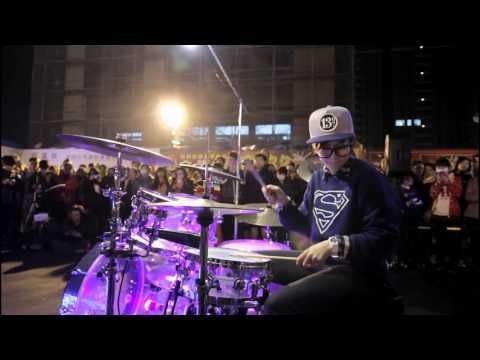 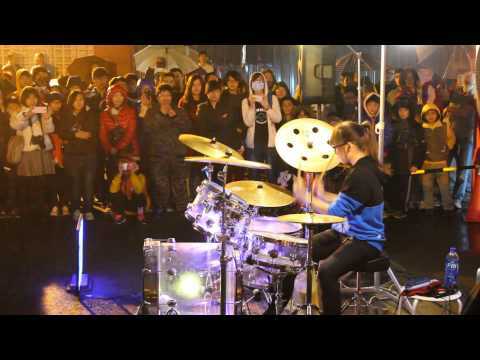 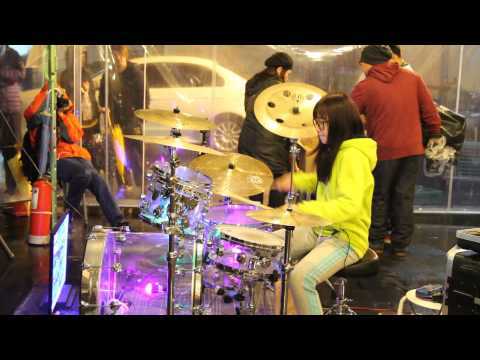 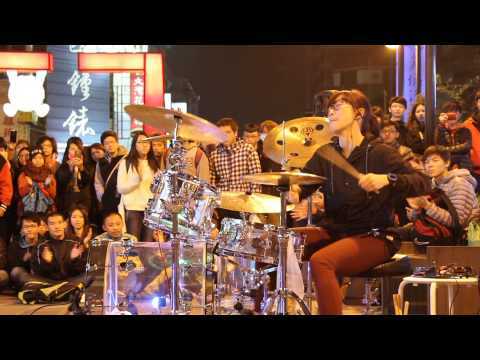 羅小白S.white | 《Endless Praise》Planetshakers - Drum Cover. 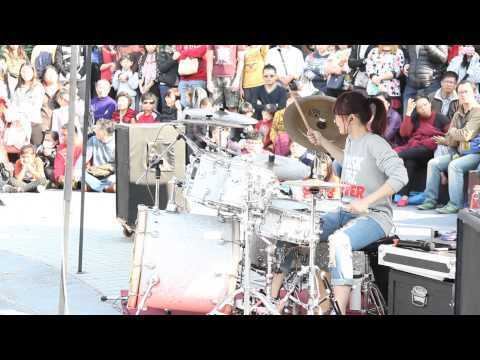 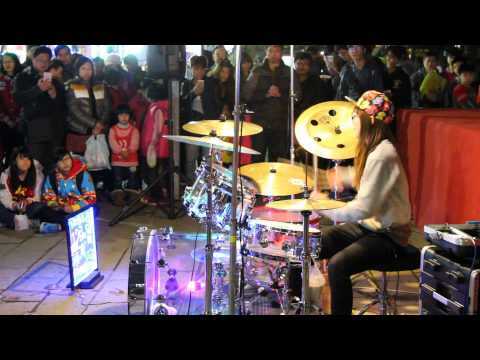 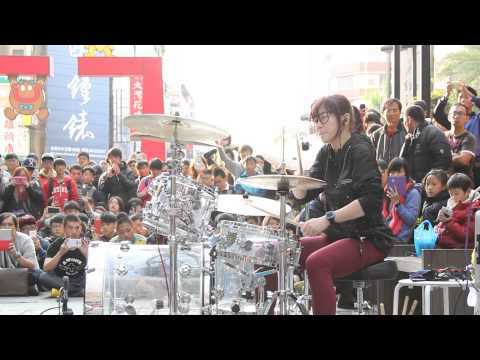 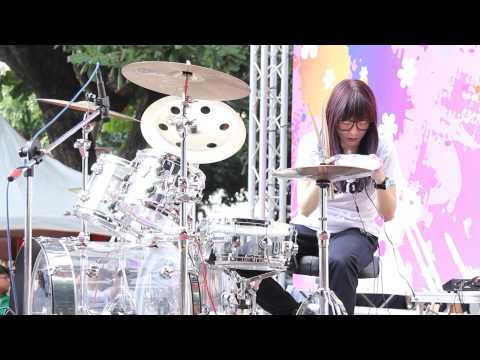 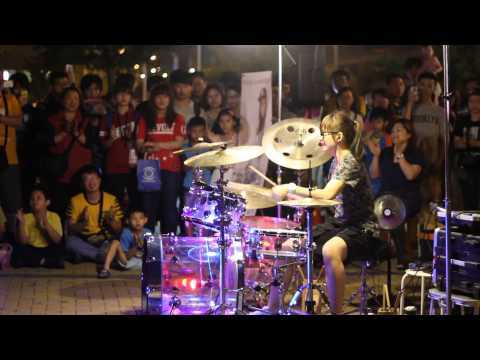 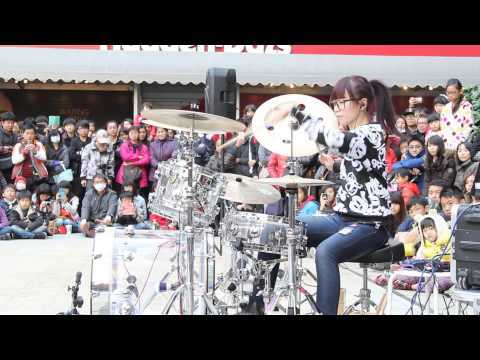 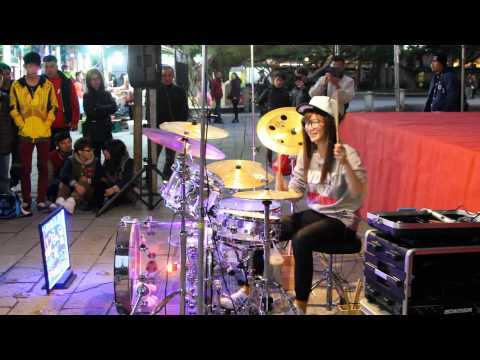 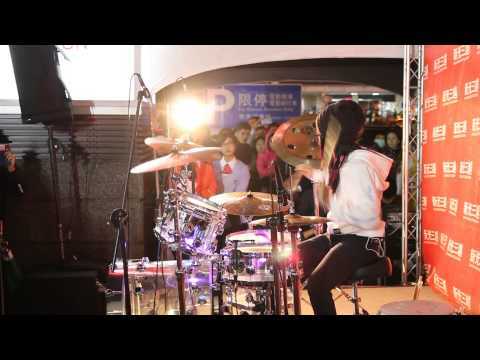 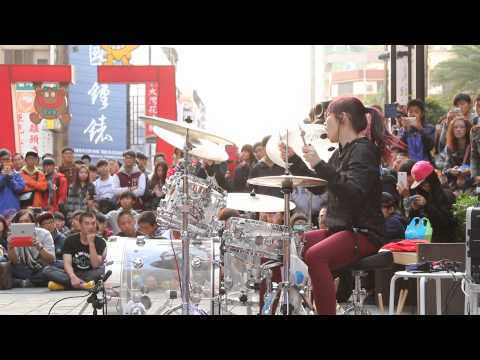 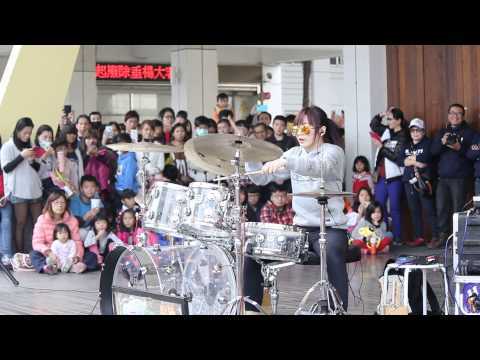 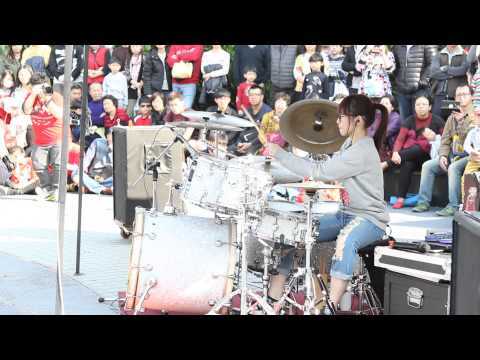 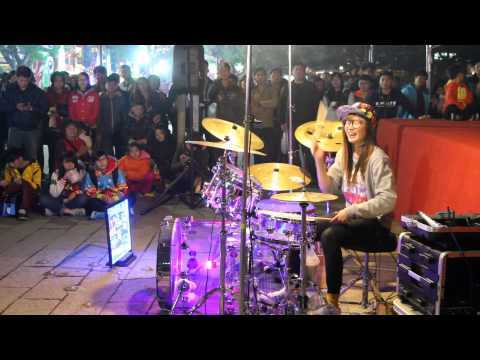 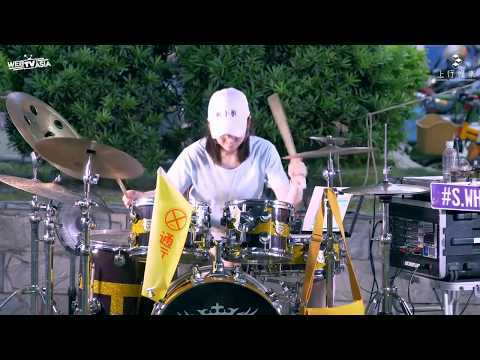 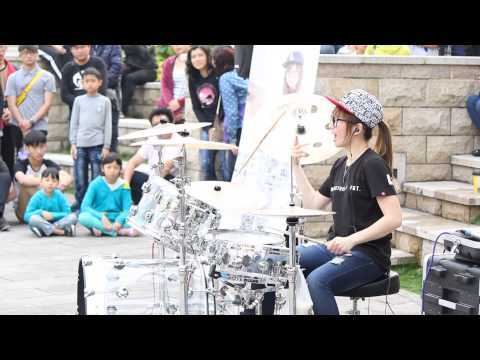 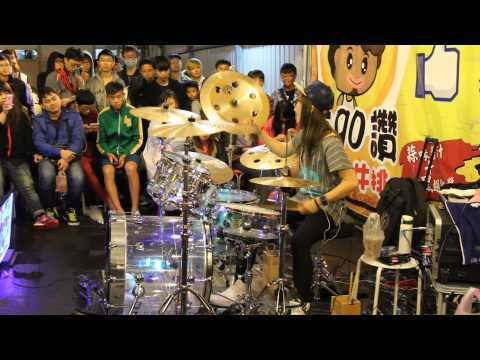 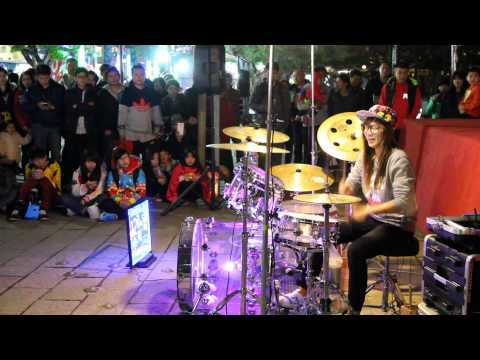 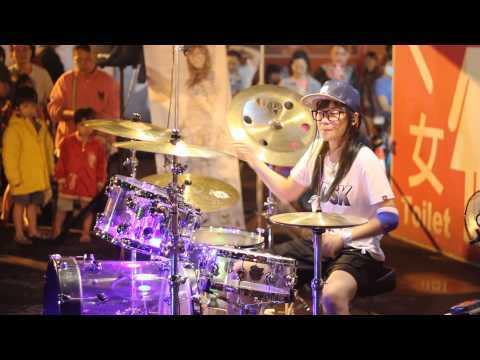 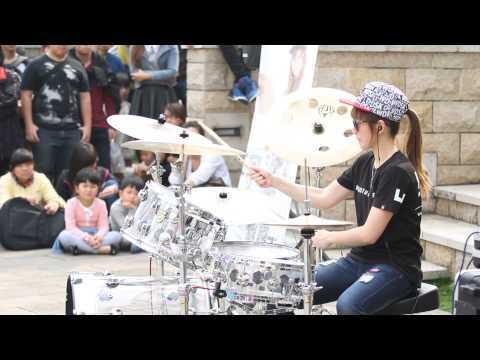 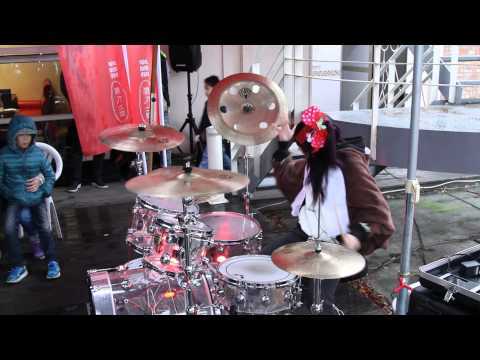 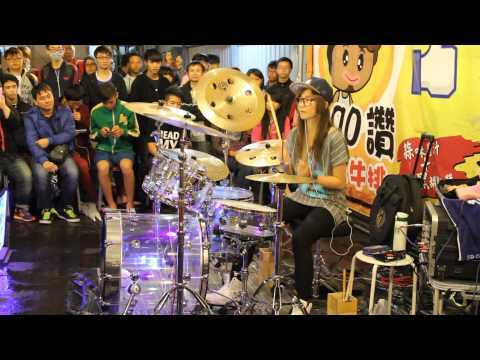 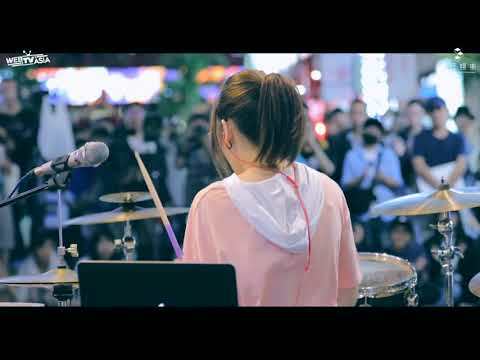 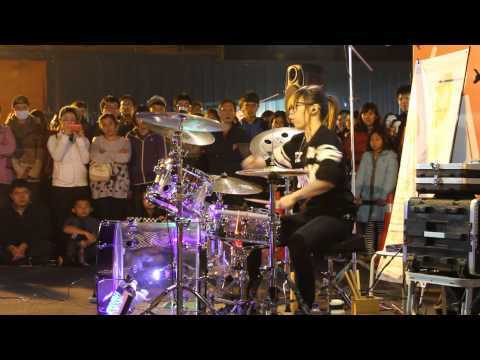 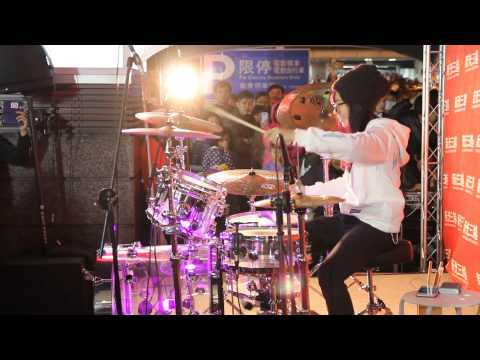 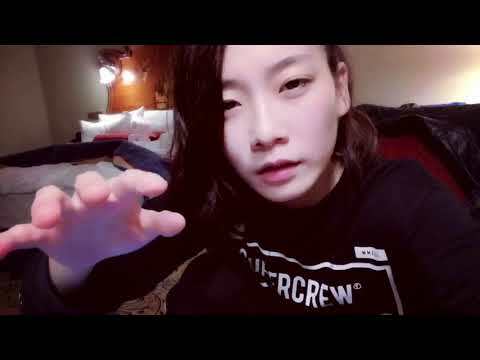 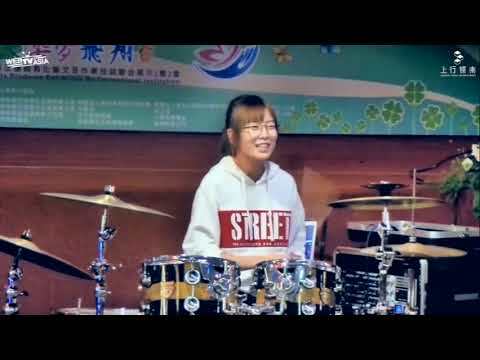 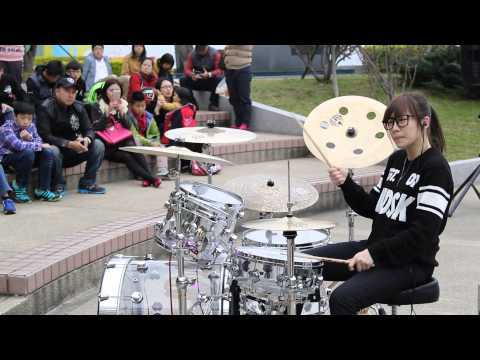 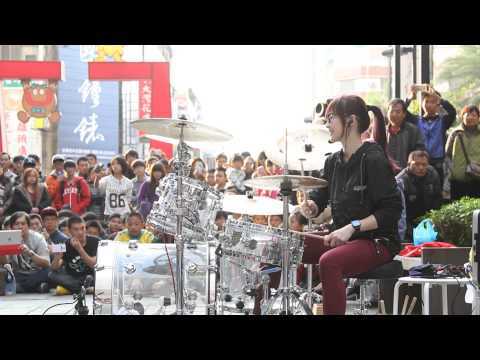 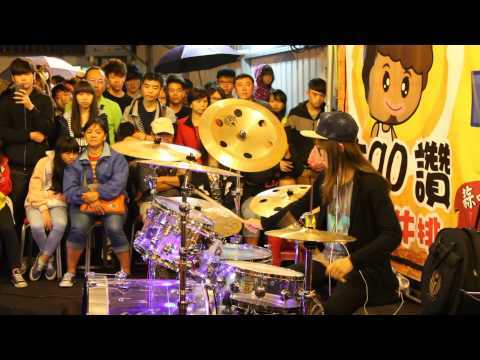 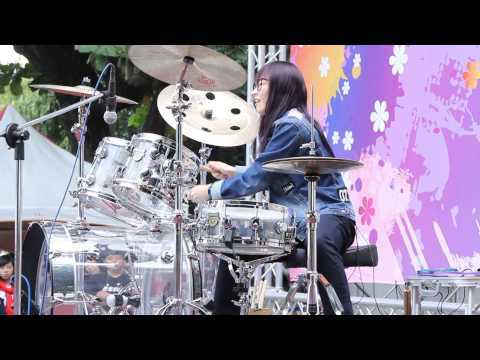 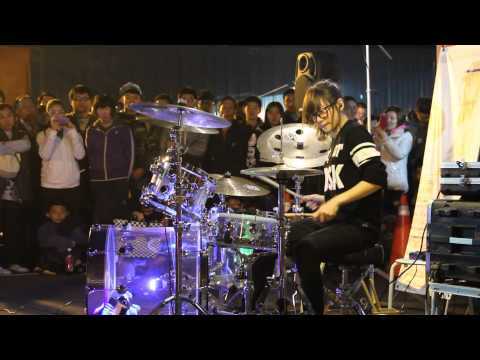 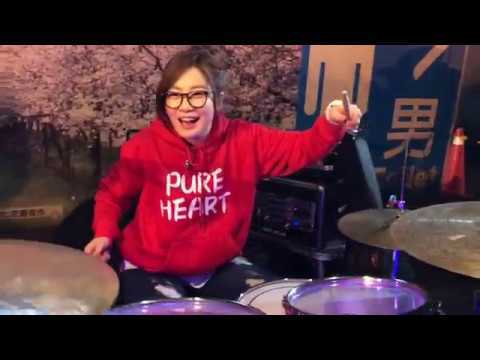 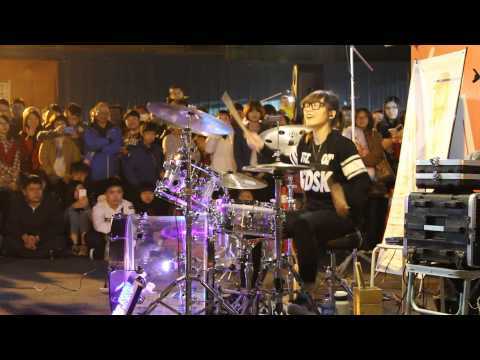 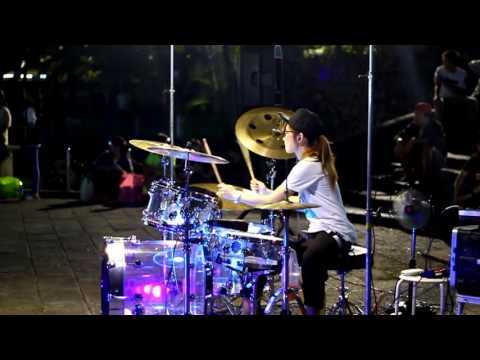 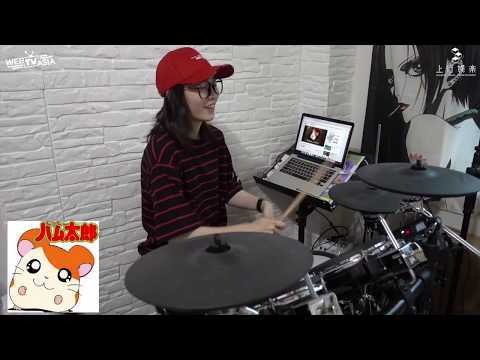 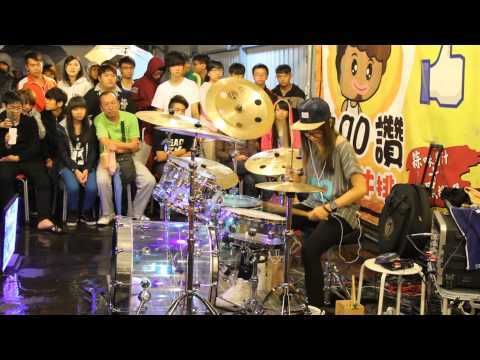 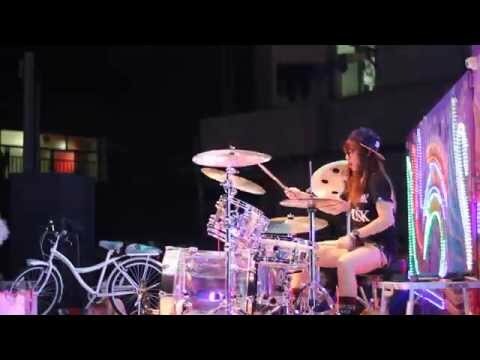 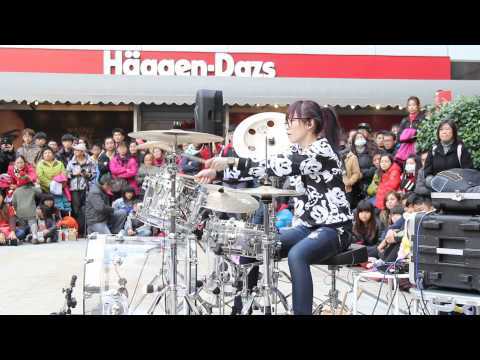 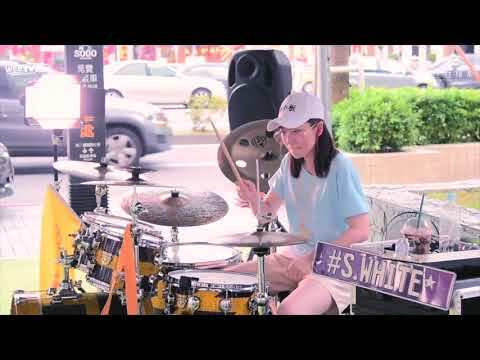 羅小白S.white | 《ROSE》ANNA TSUCHIYA-Drum Cover. 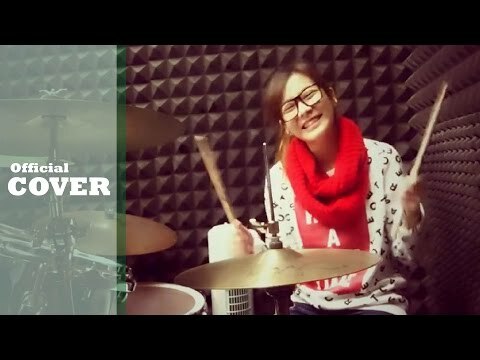 羅小白S.white | 《等你下課》周杰倫 Jay -Drum cover. 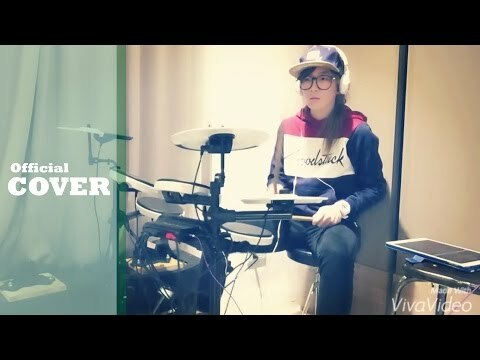 羅小白S.white | 《聖所》林俊傑JJ Lin -Drum cover. 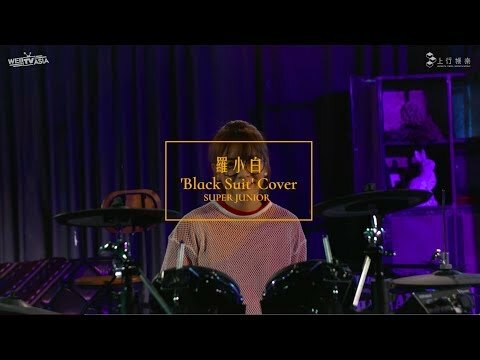 羅小白S.white | 《Black Suit》SUPER JUNIOR - DRUM COVER. 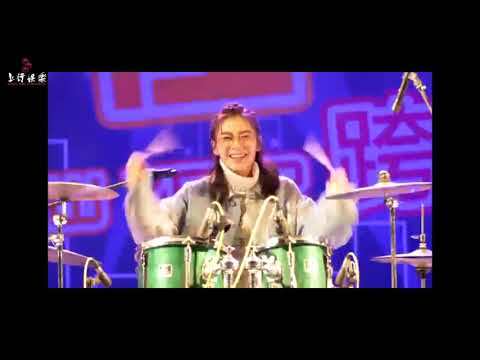 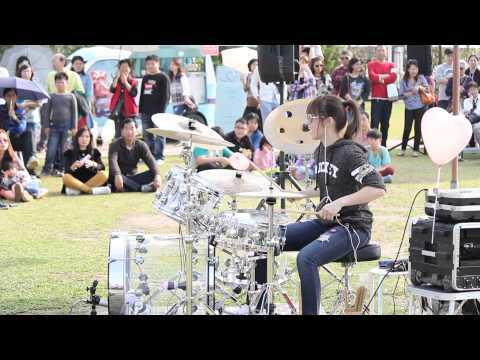 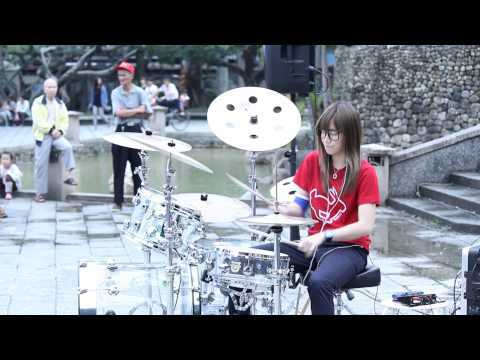 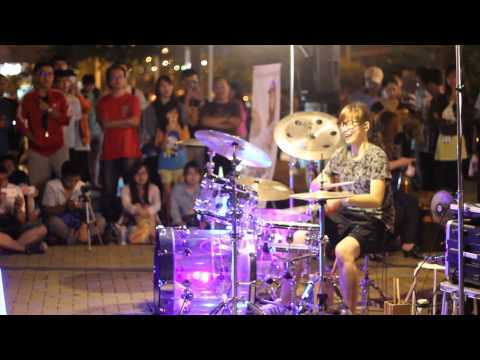 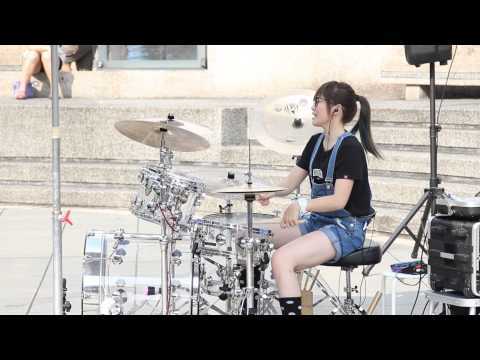 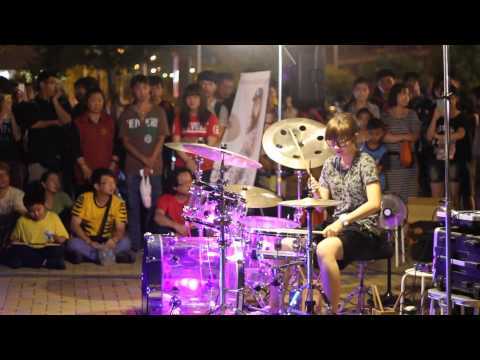 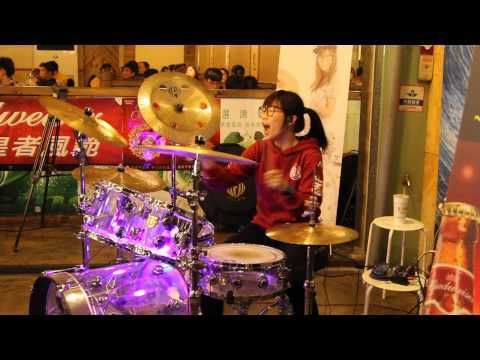 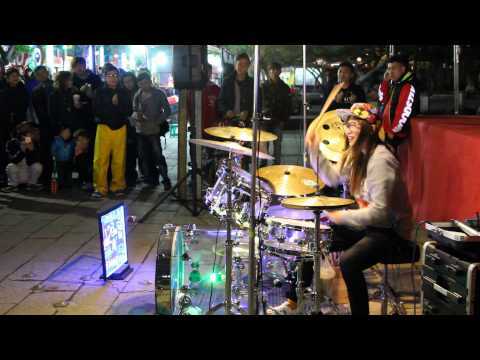 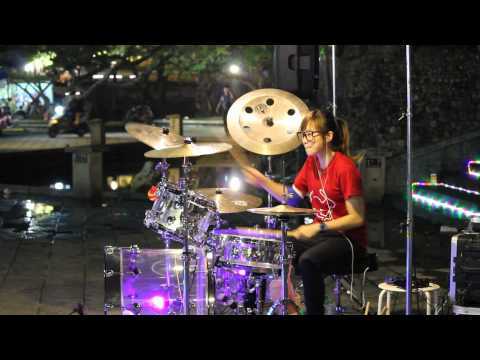 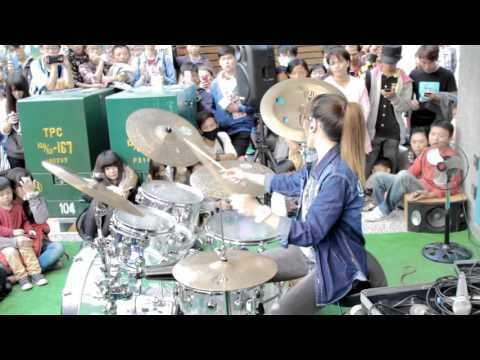 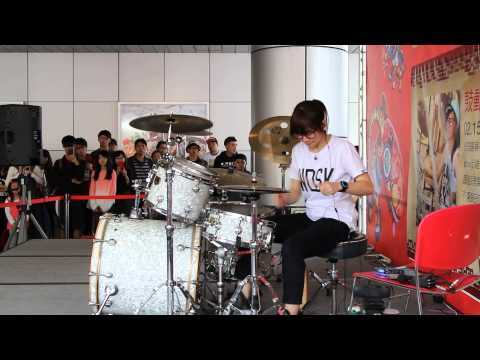 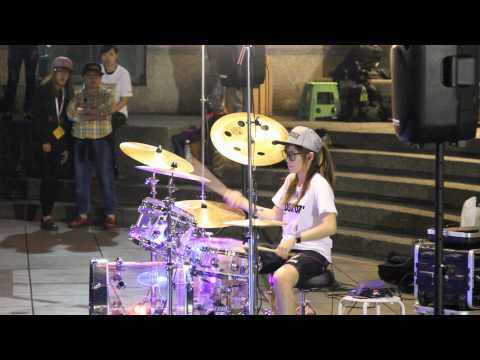 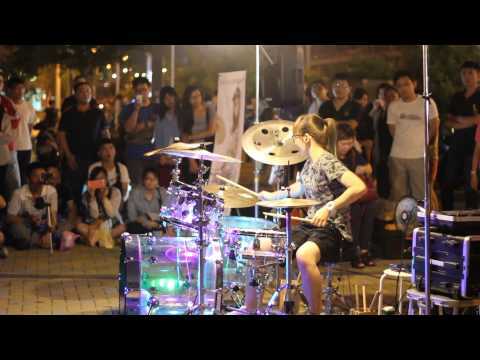 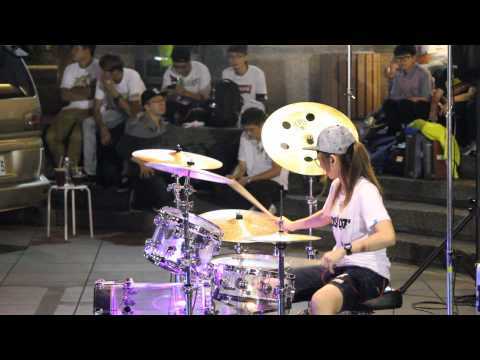 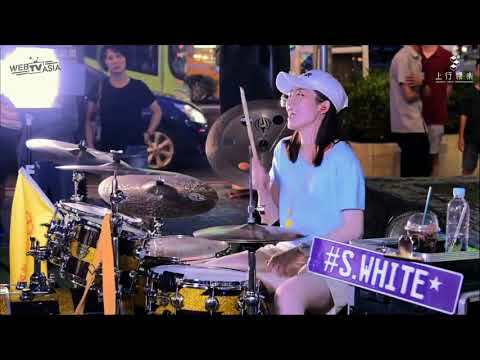 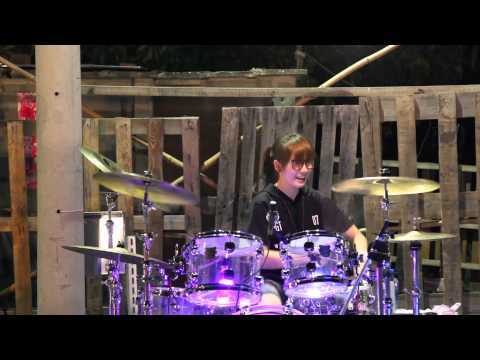 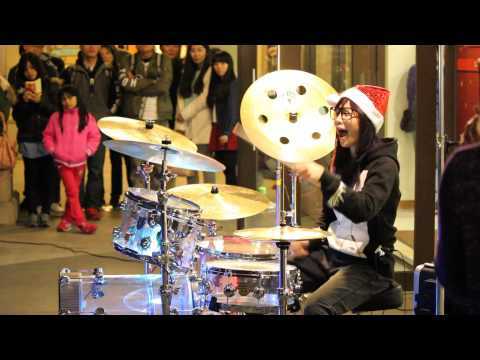 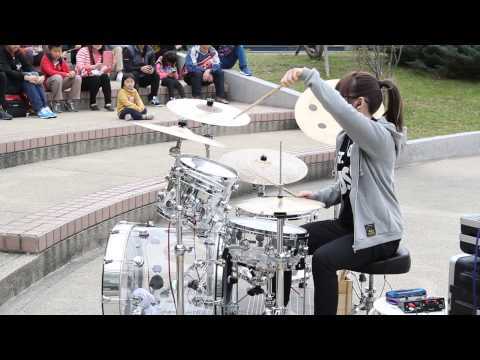 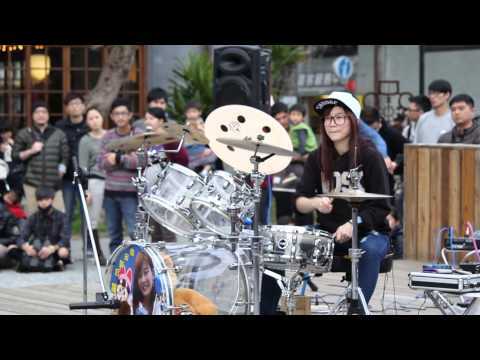 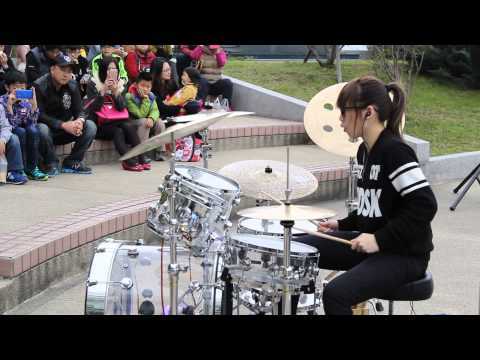 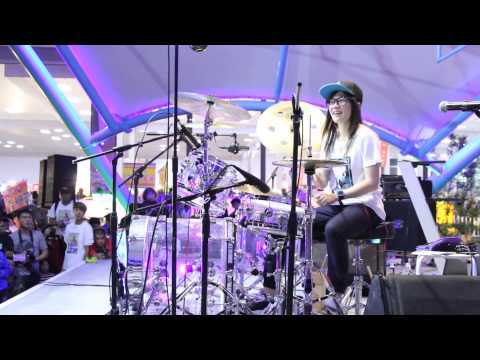 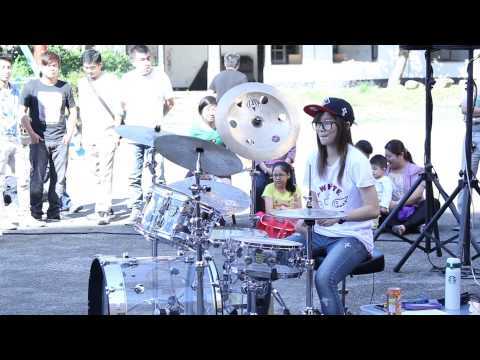 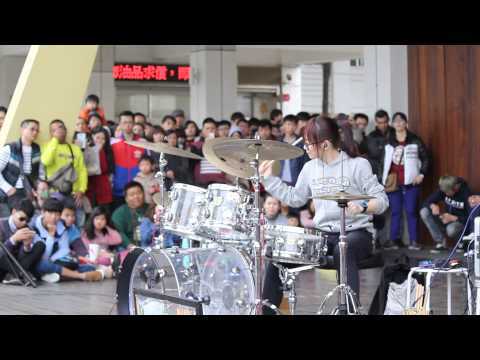 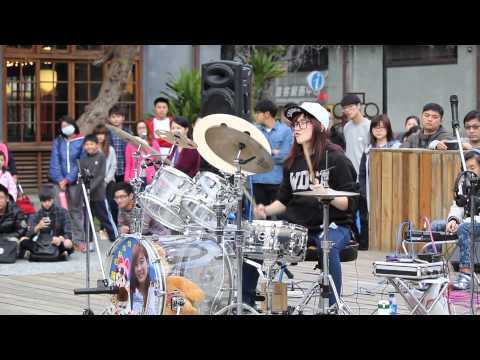 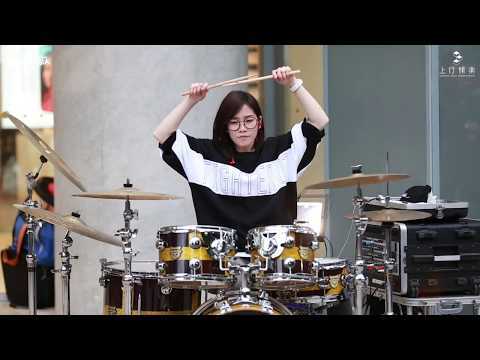 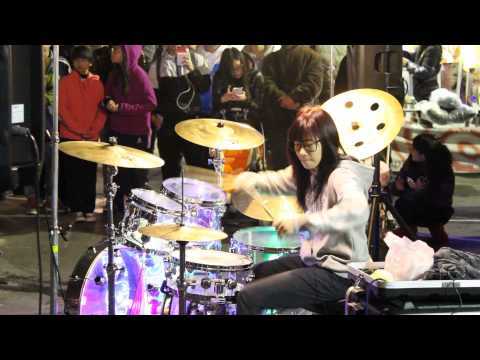 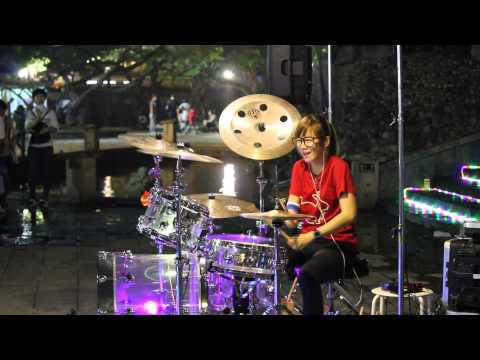 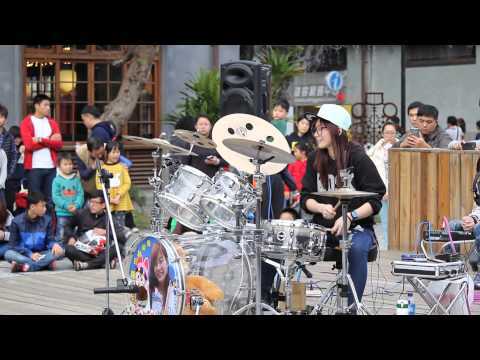 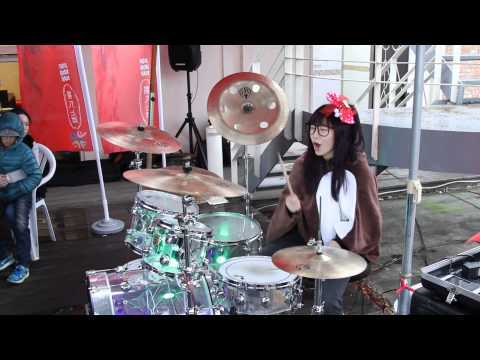 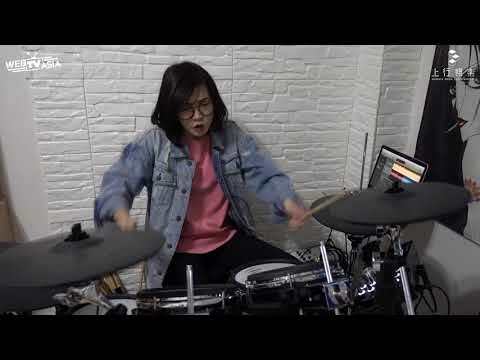 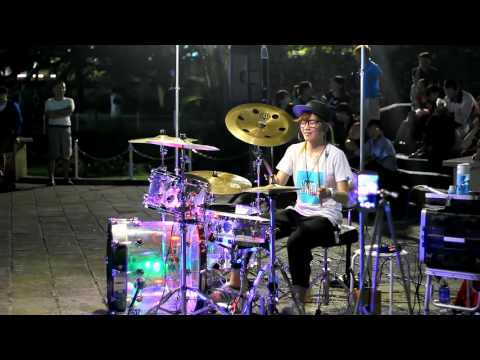 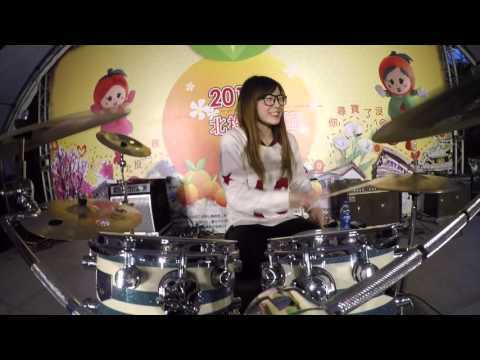 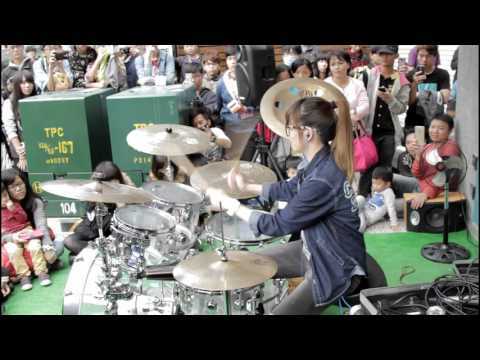 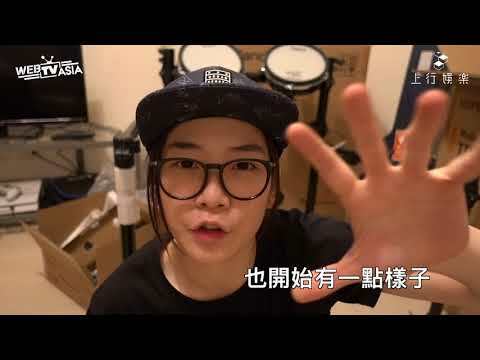 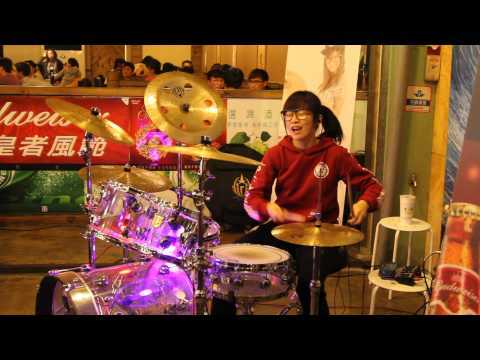 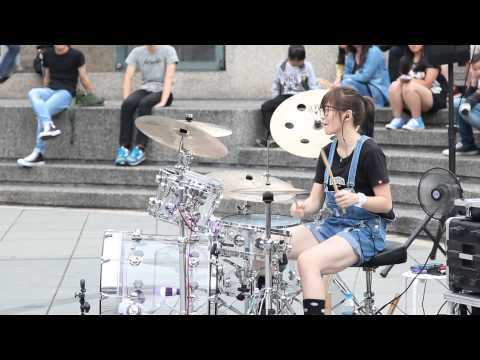 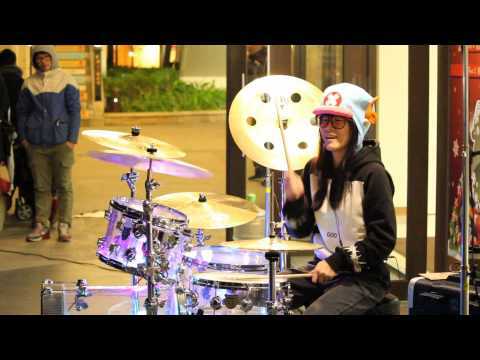 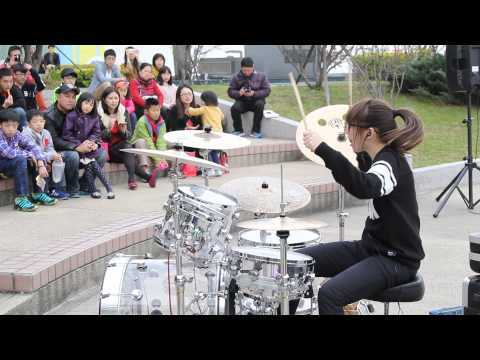 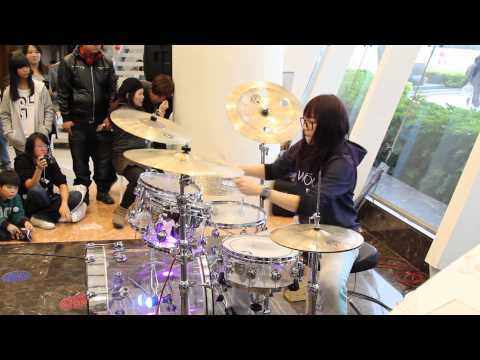 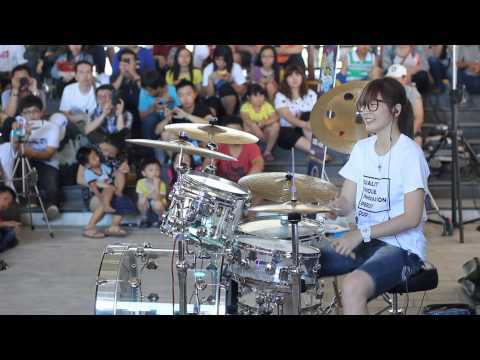 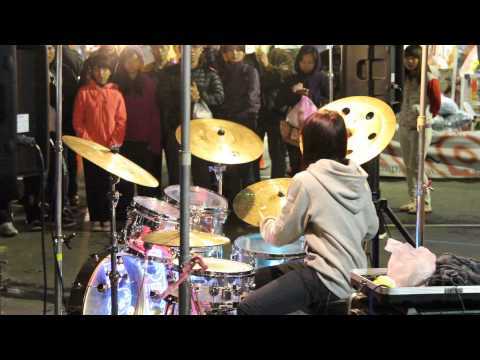 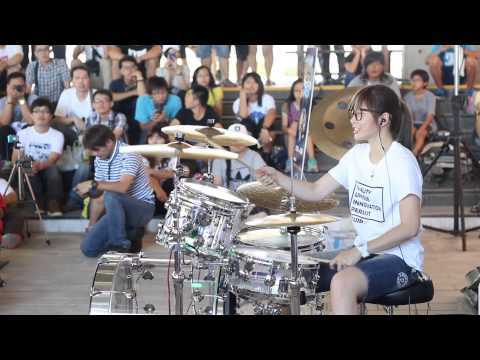 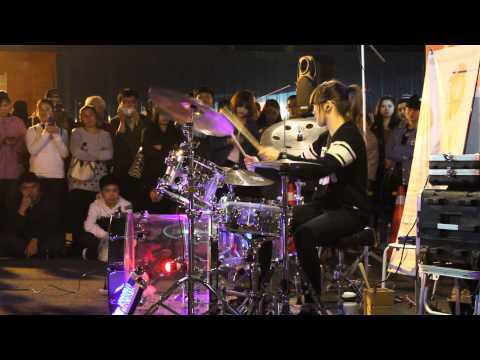 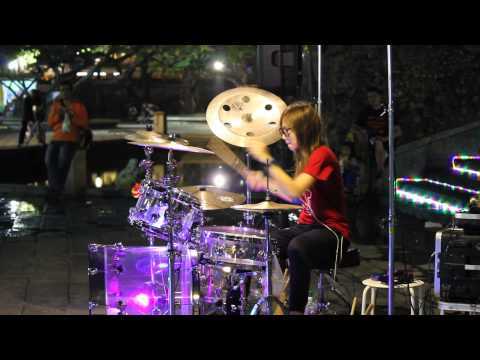 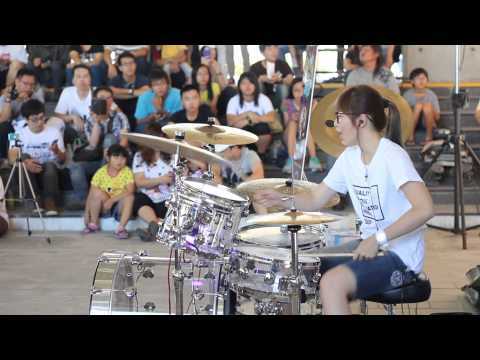 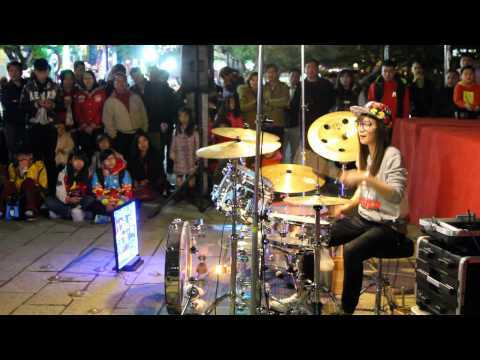 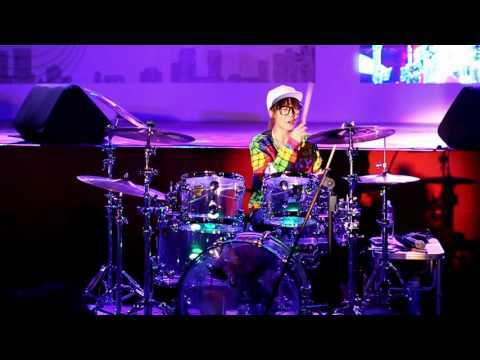 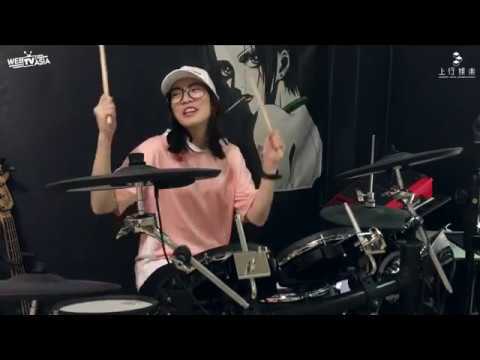 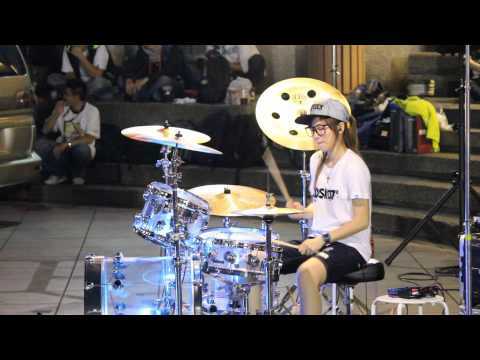 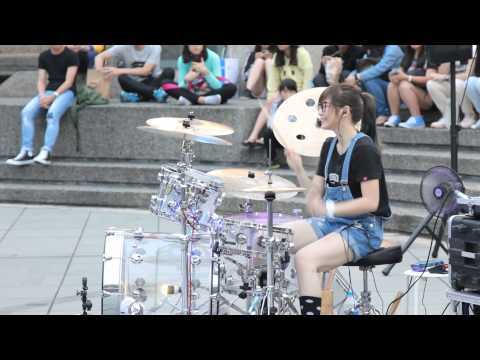 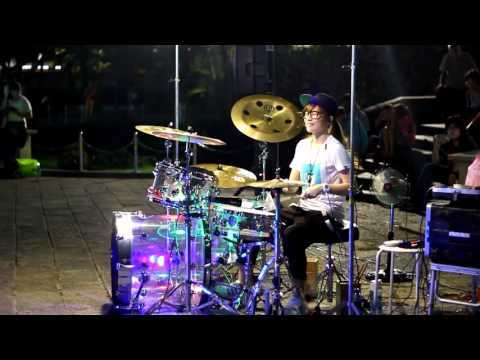 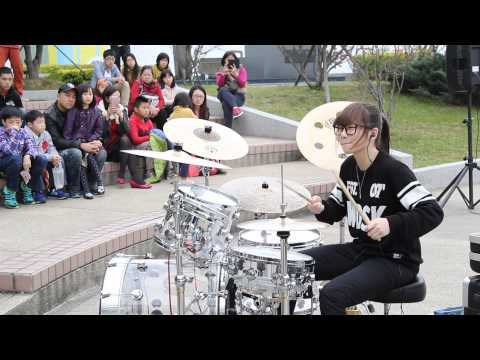 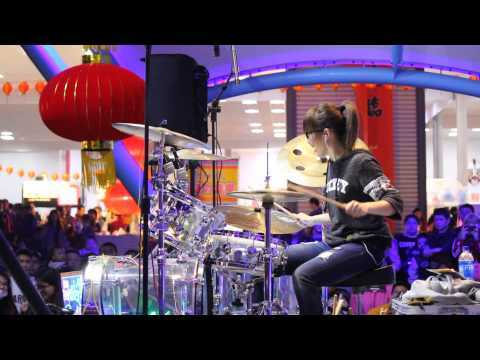 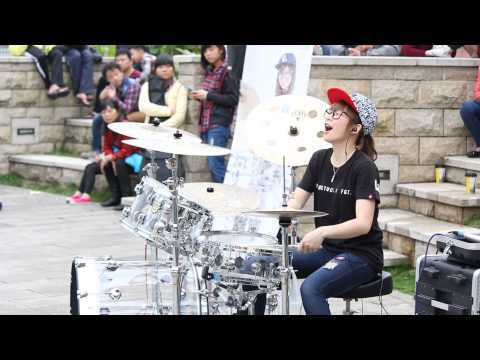 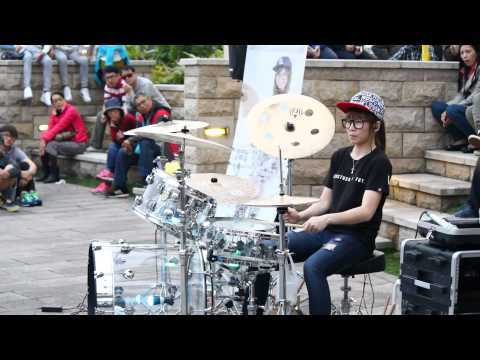 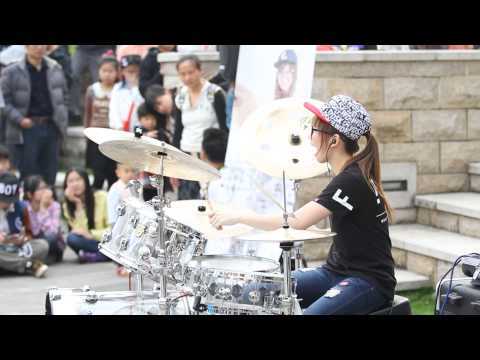 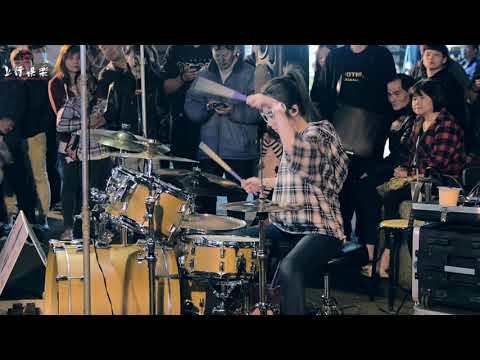 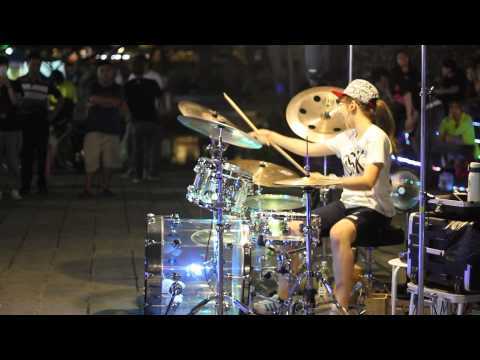 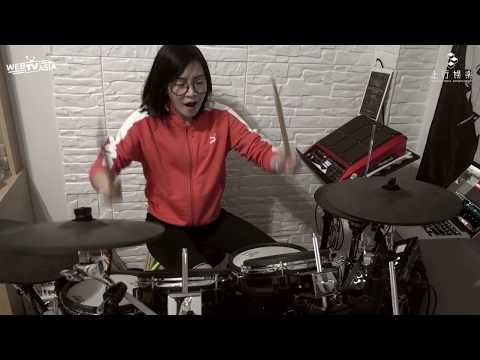 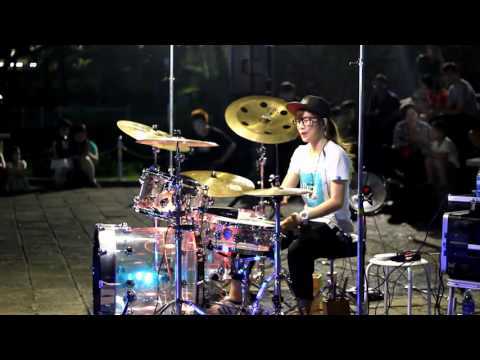 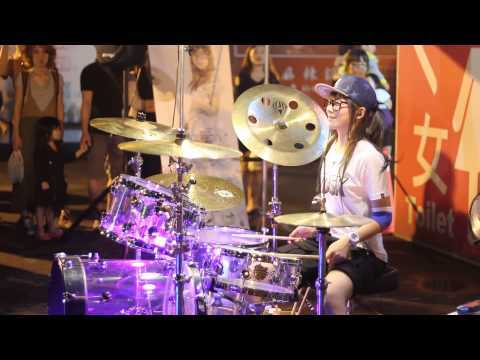 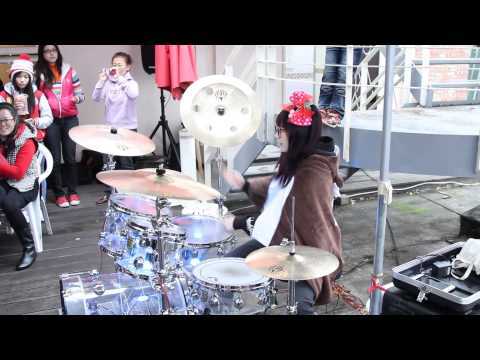 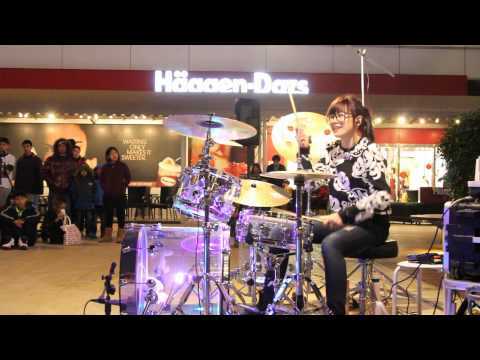 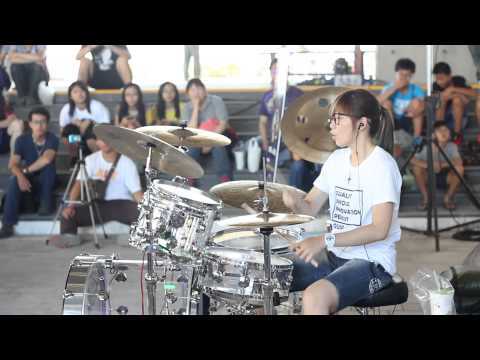 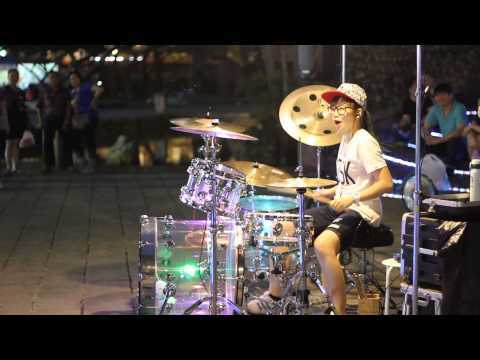 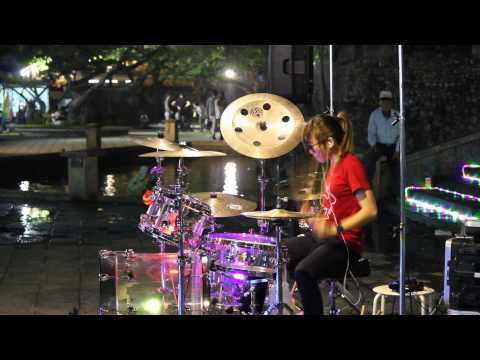 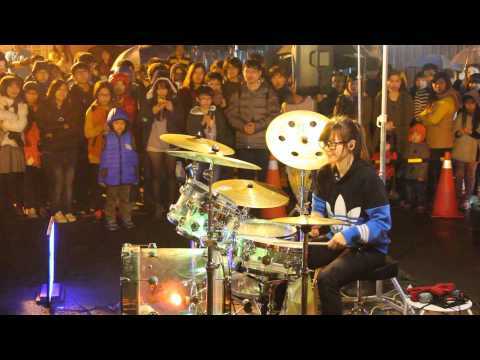 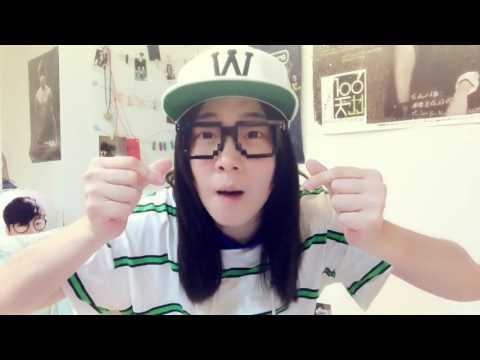 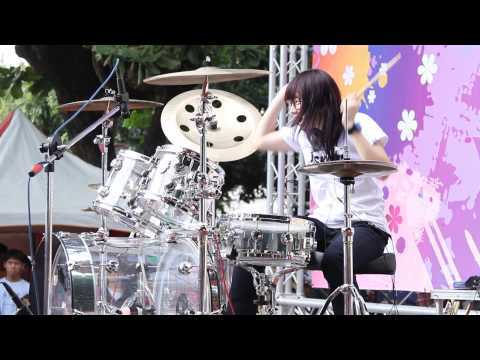 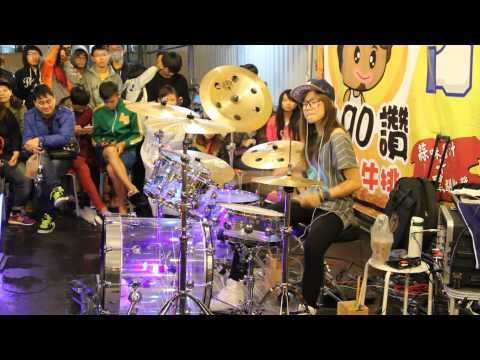 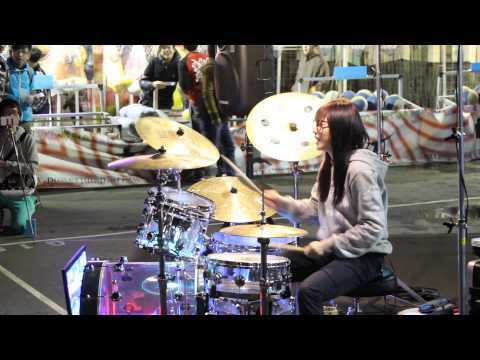 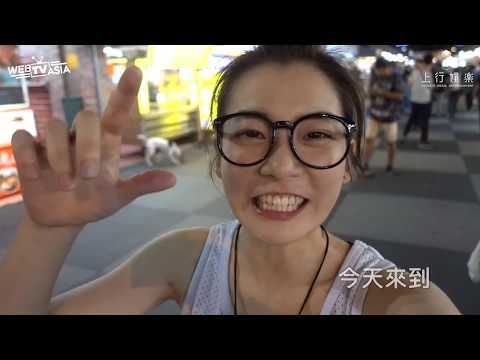 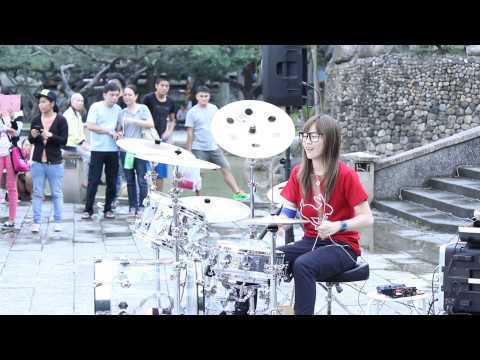 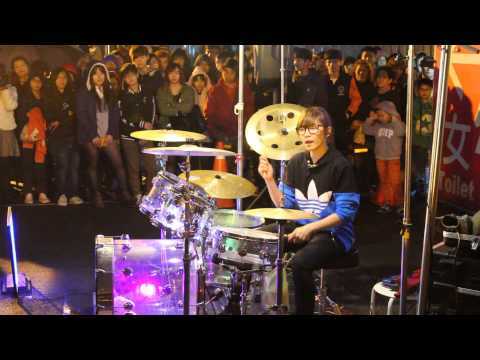 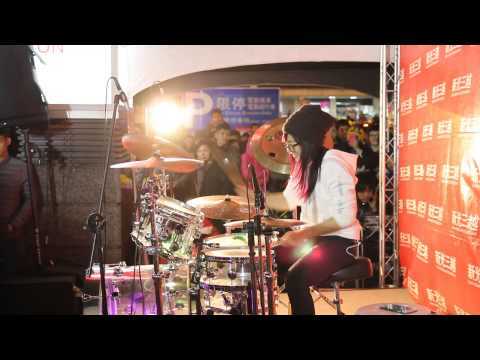 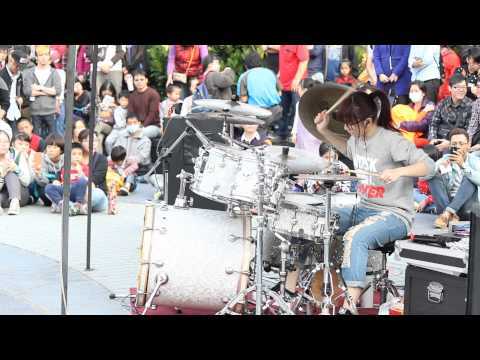 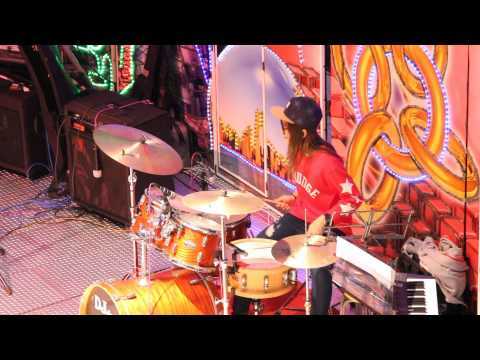 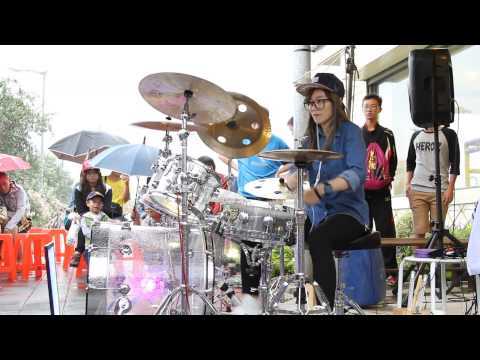 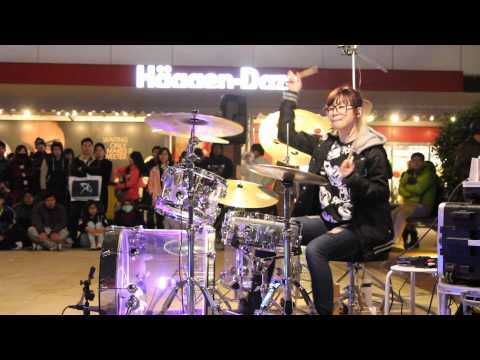 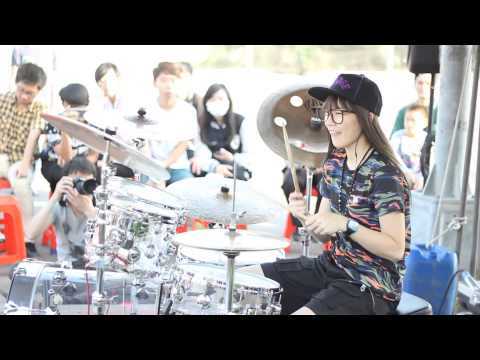 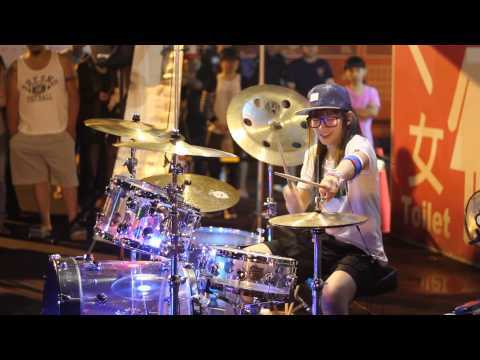 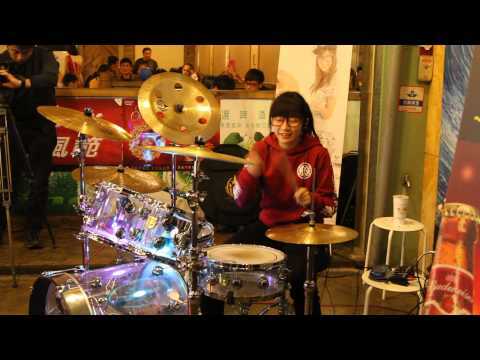 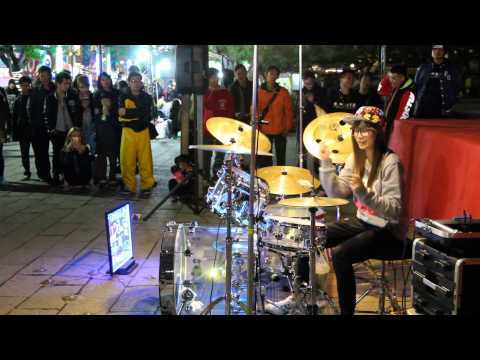 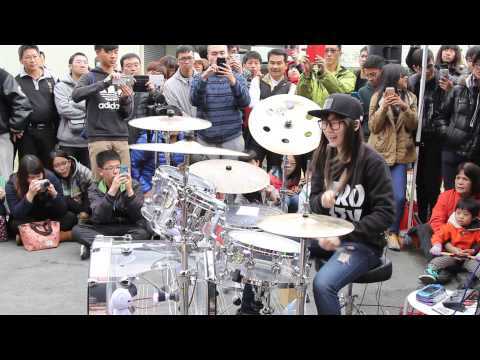 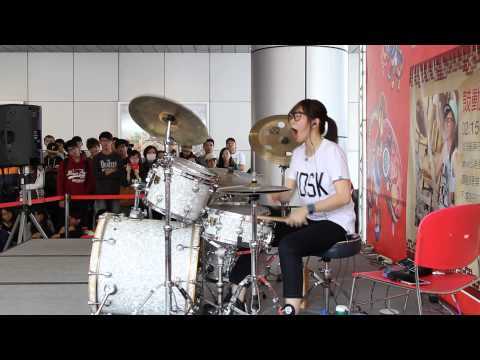 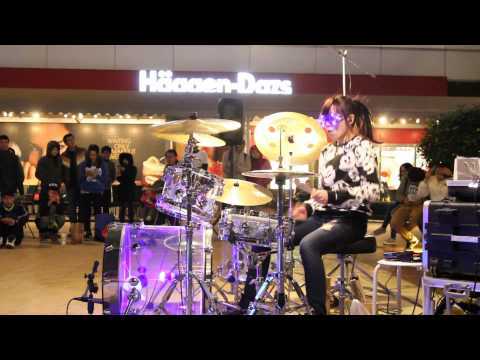 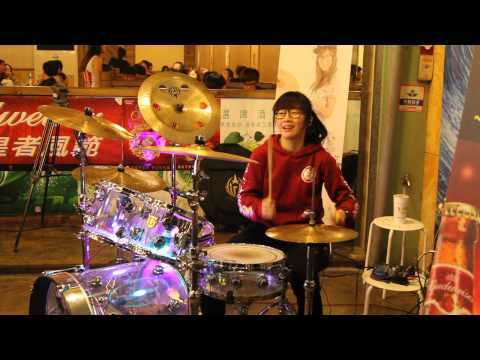 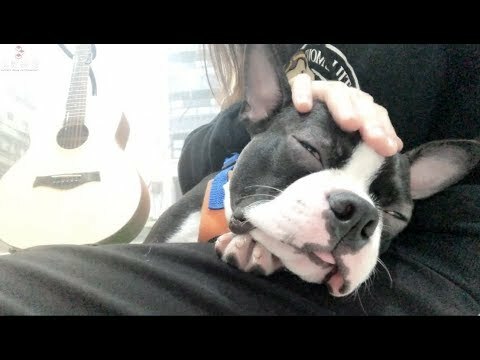 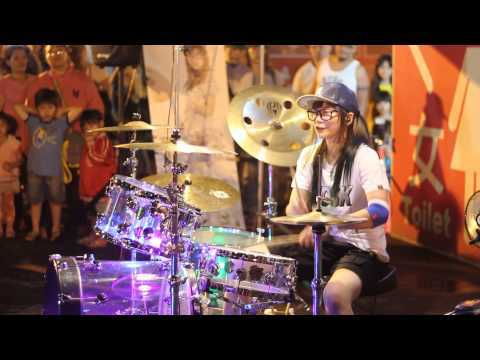 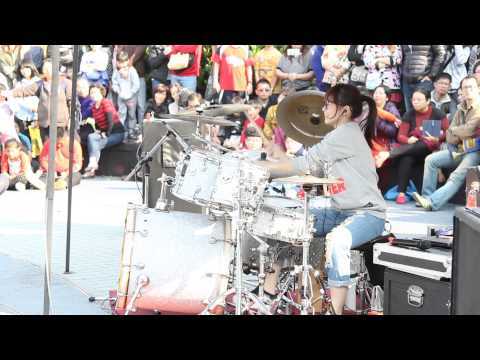 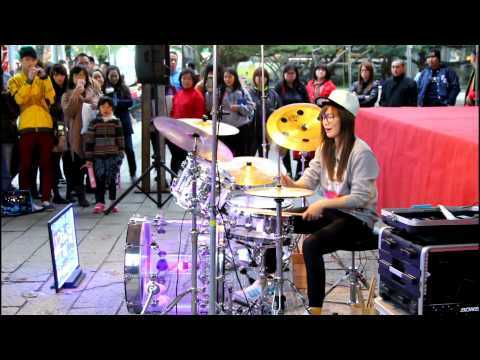 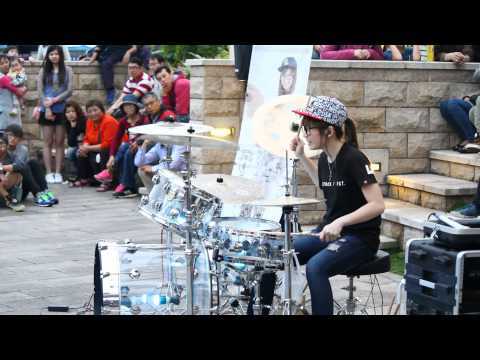 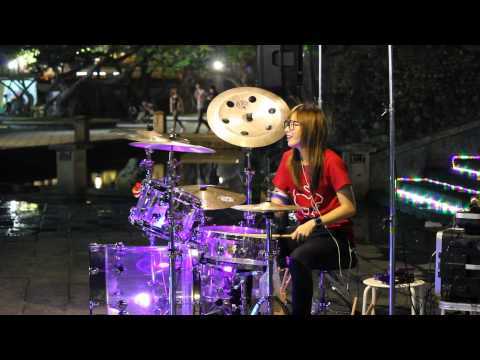 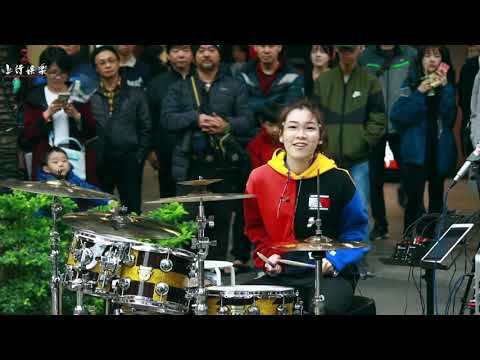 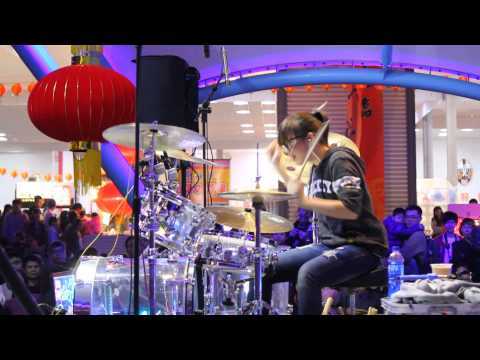 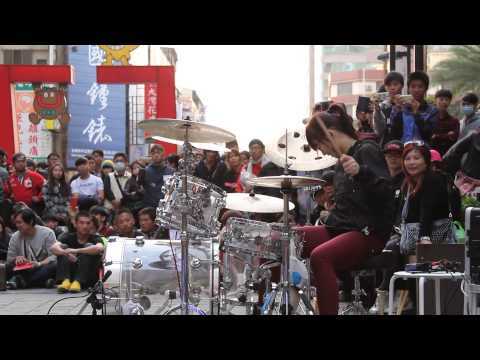 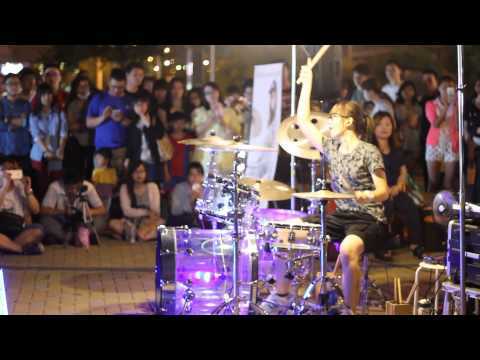 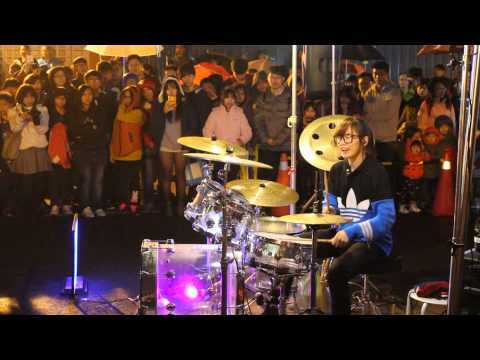 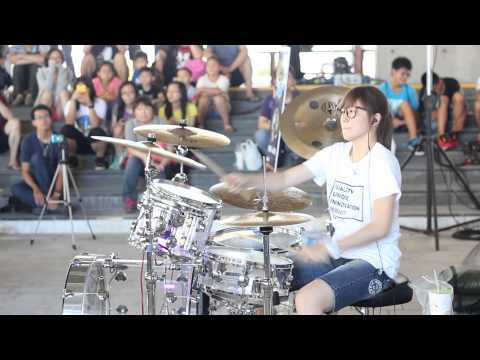 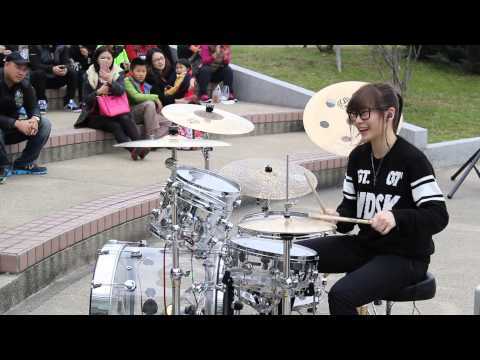 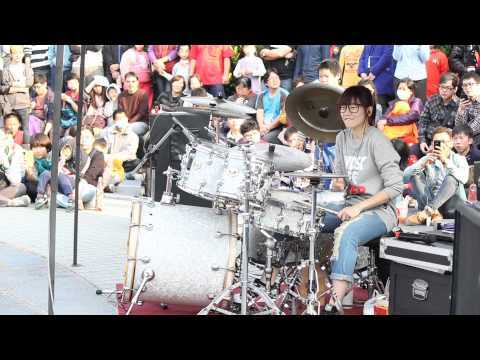 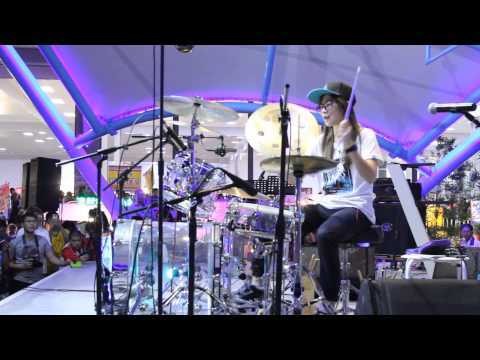 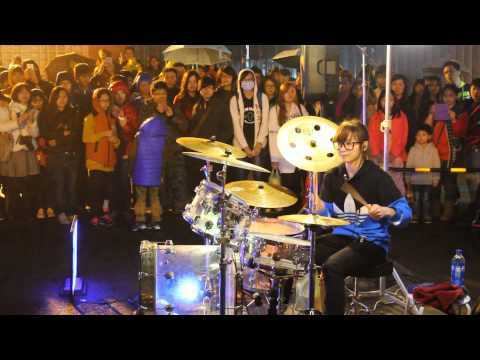 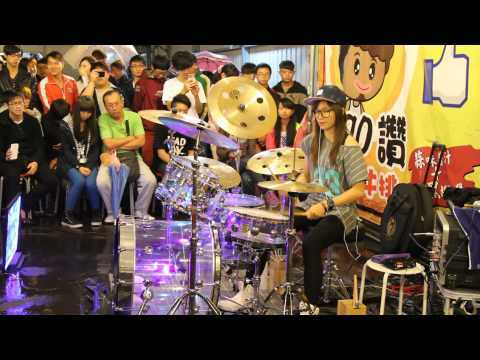 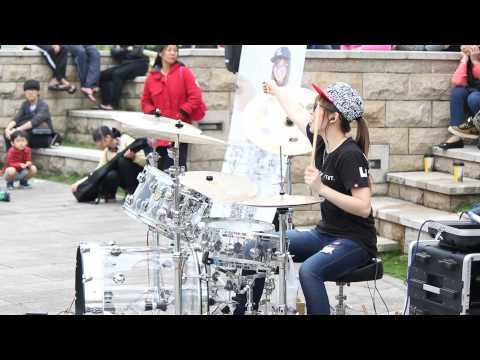 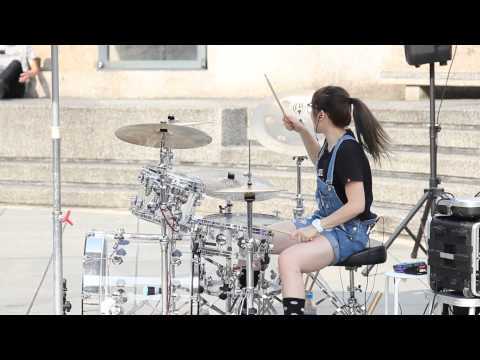 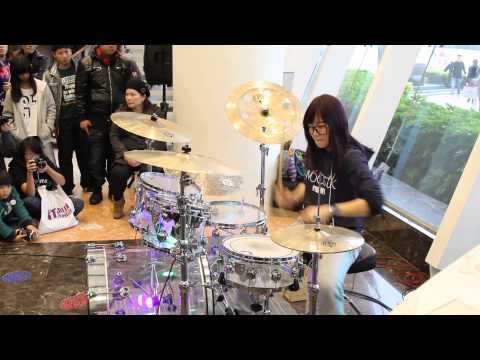 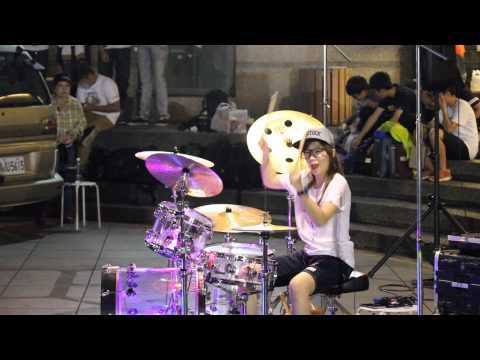 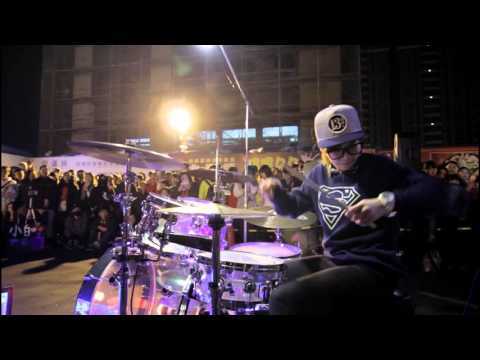 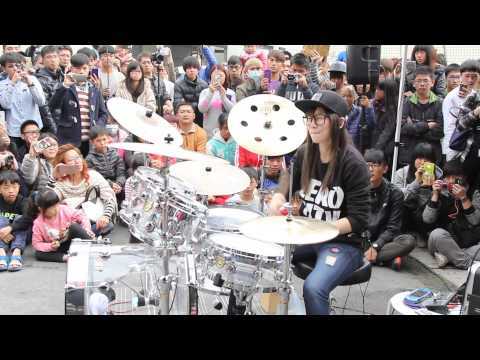 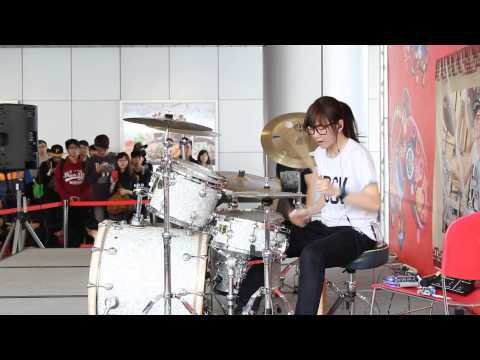 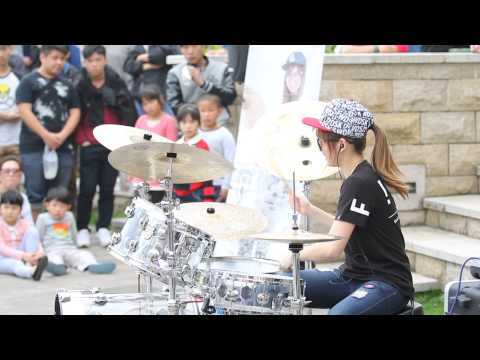 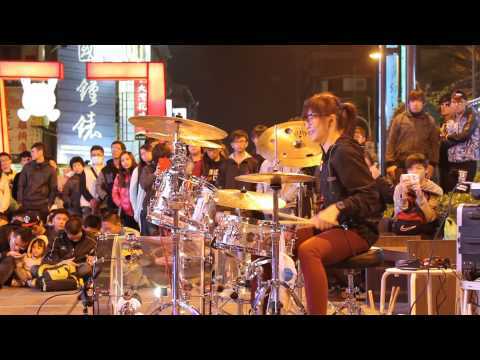 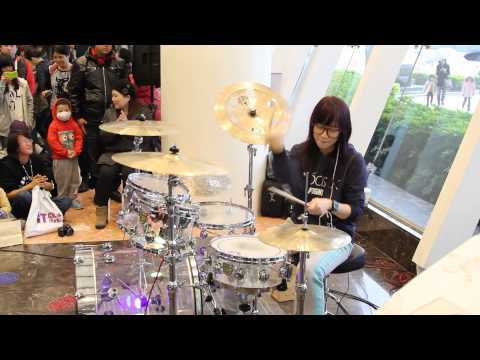 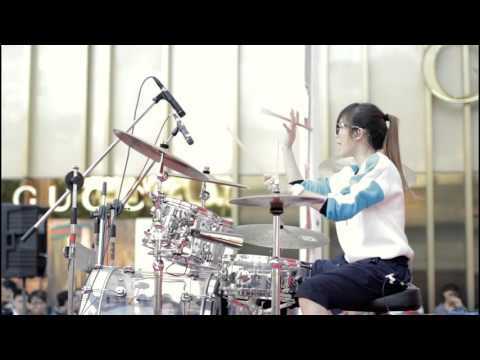 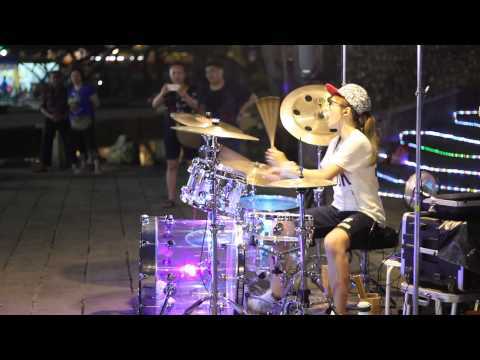 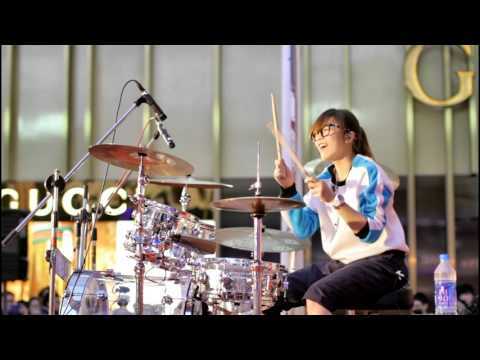 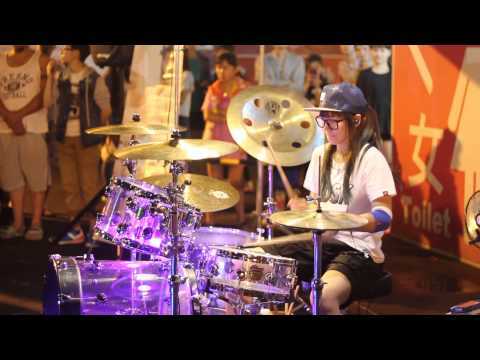 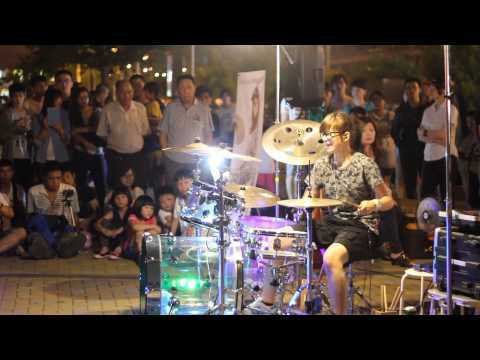 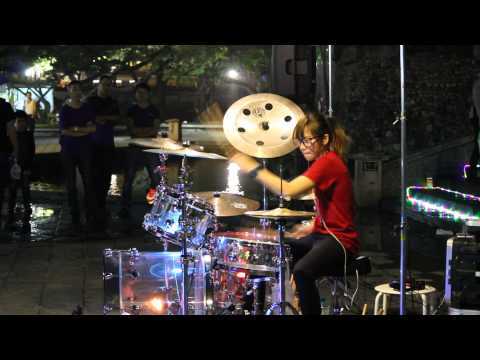 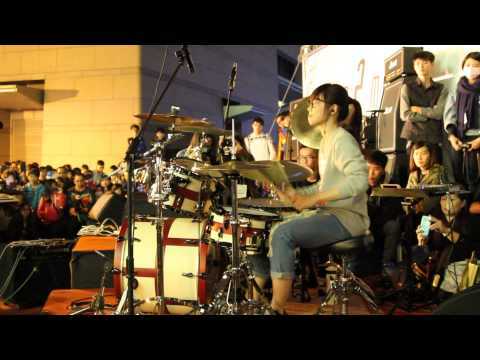 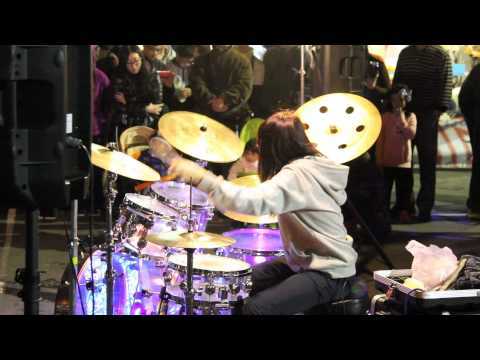 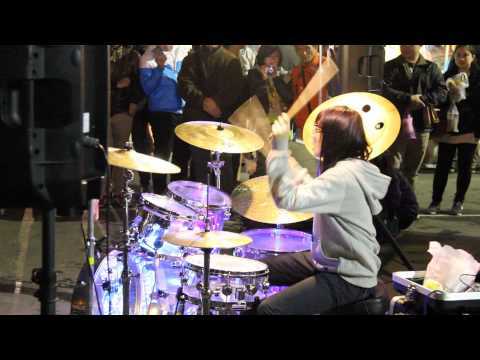 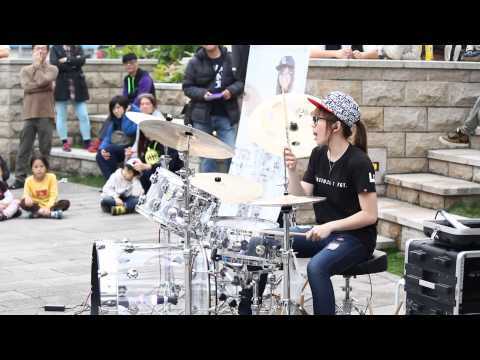 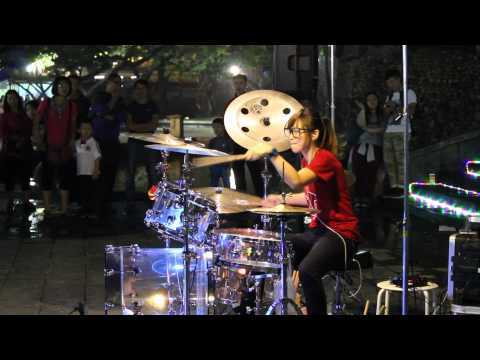 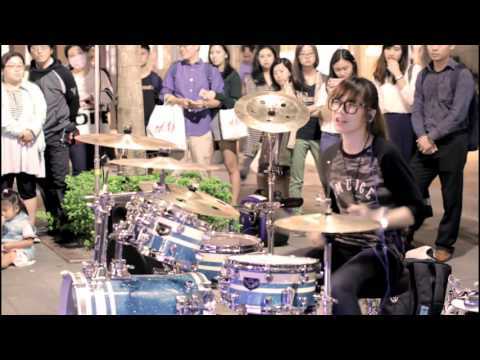 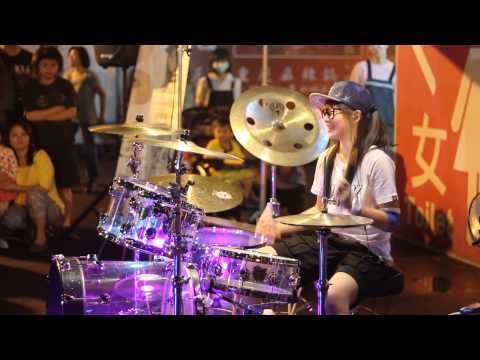 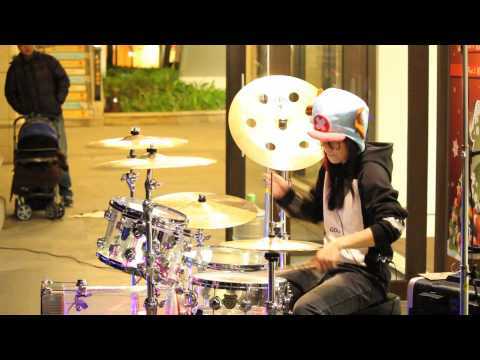 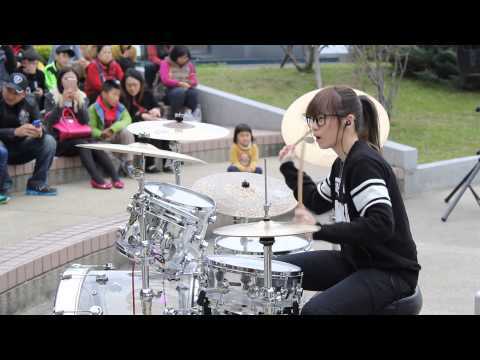 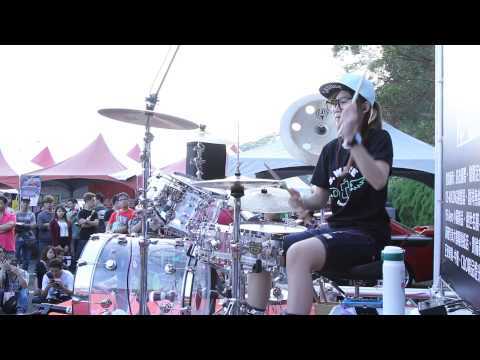 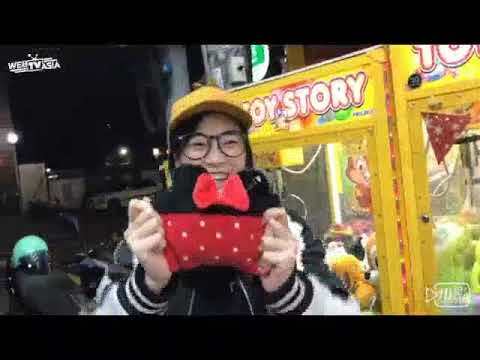 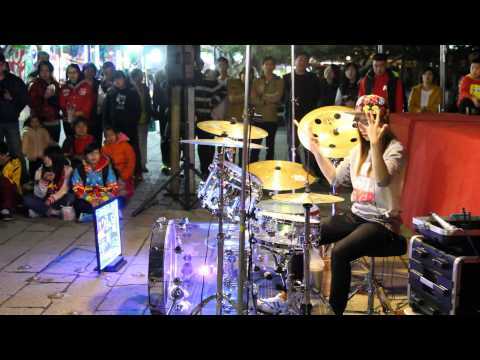 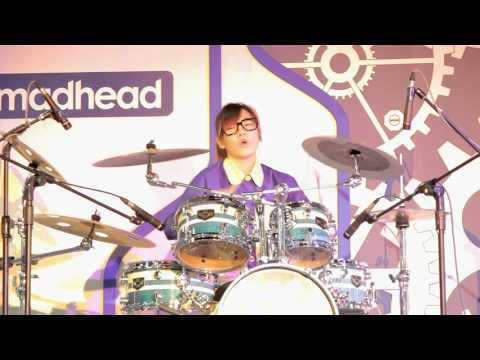 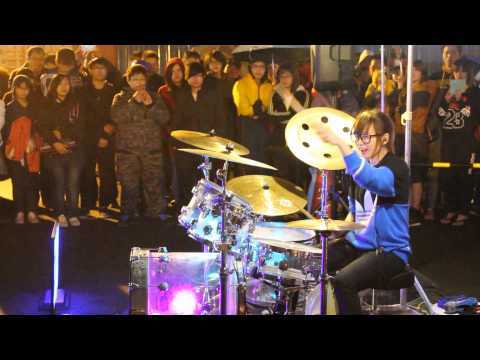 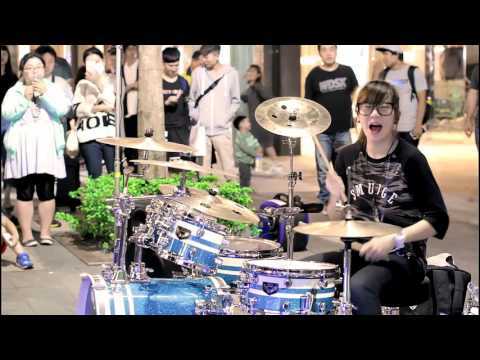 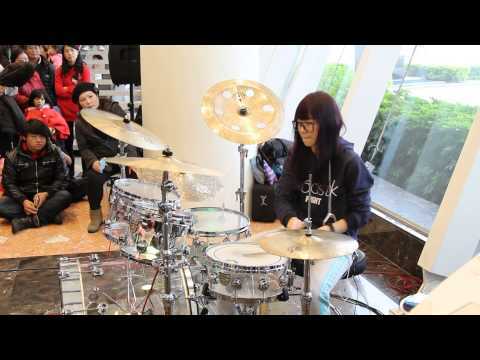 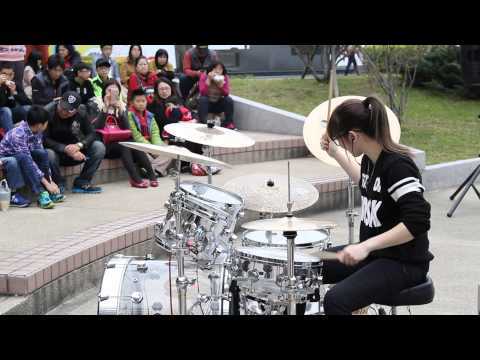 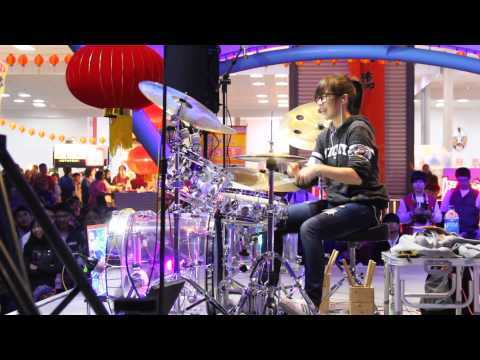 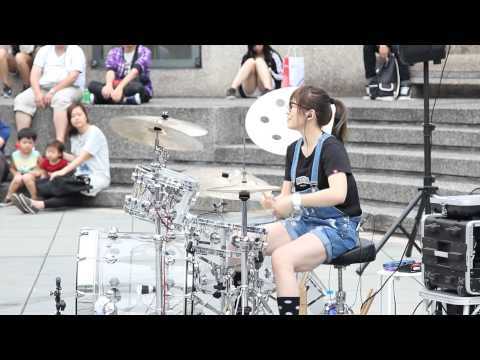 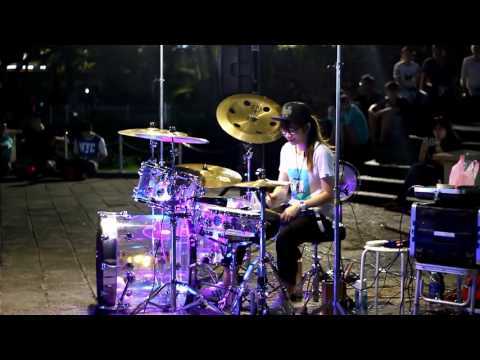 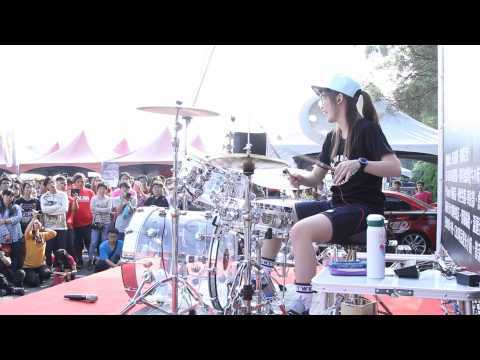 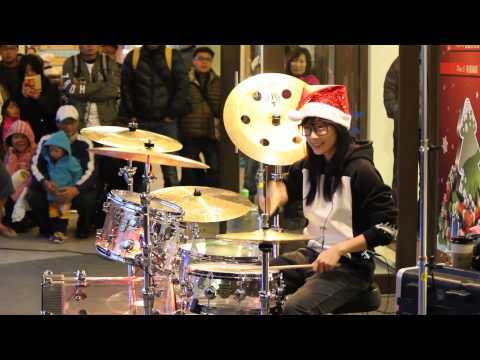 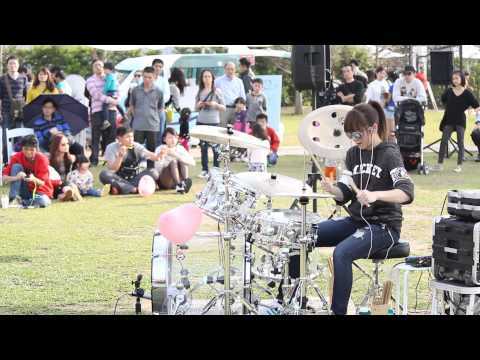 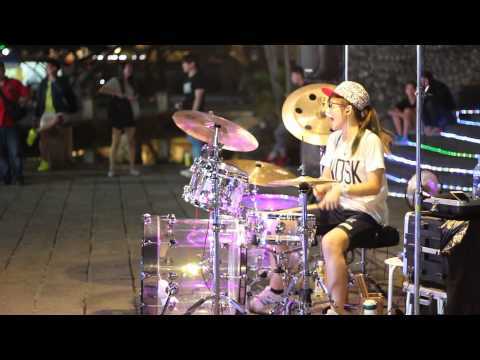 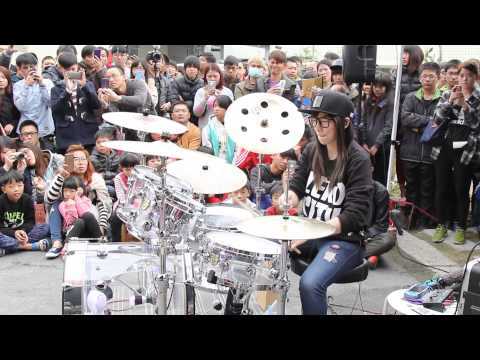 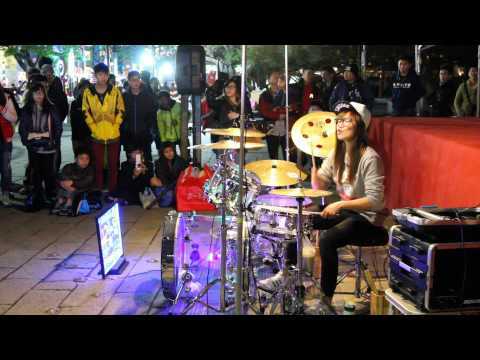 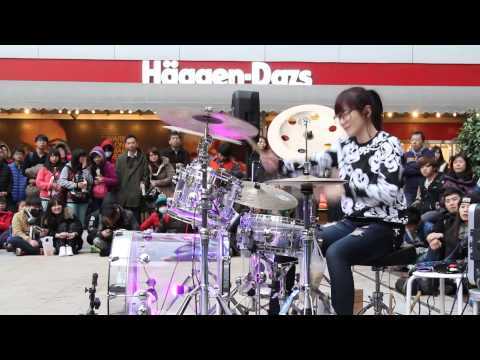 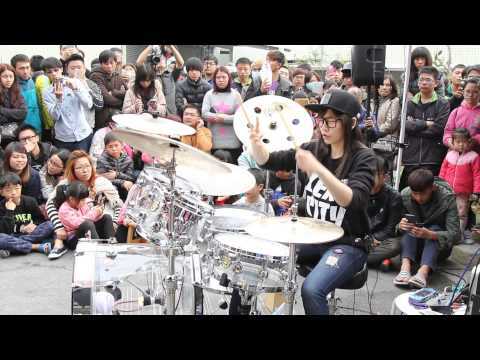 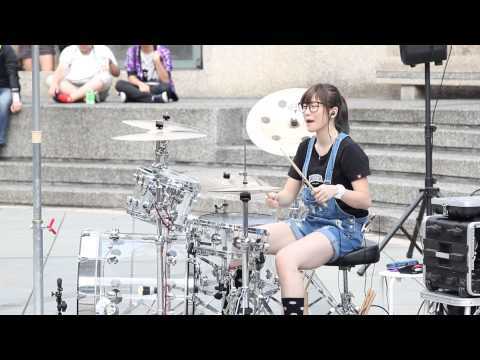 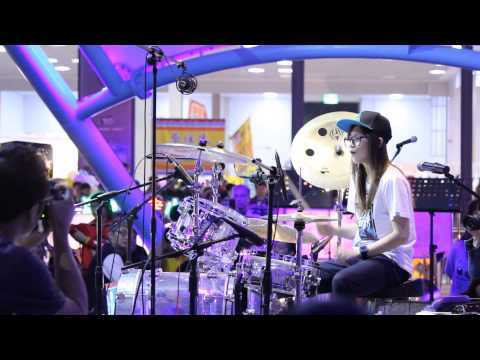 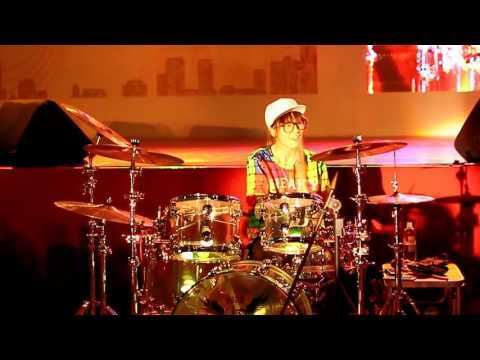 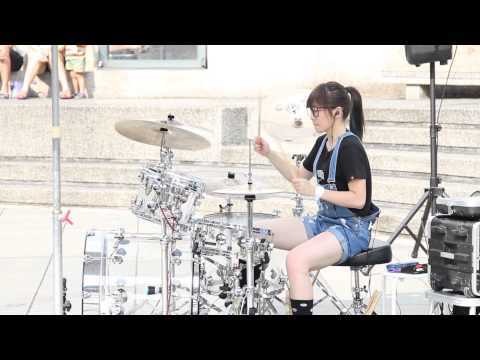 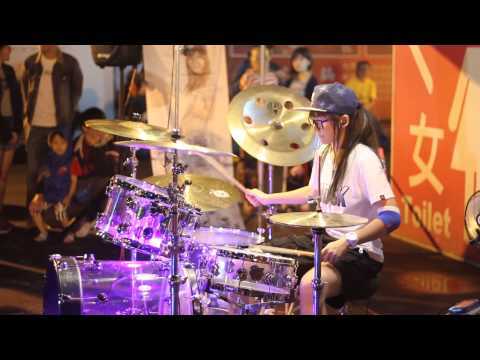 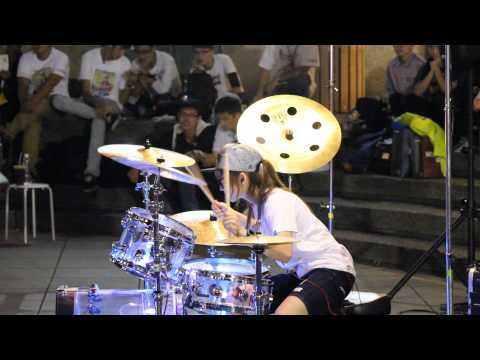 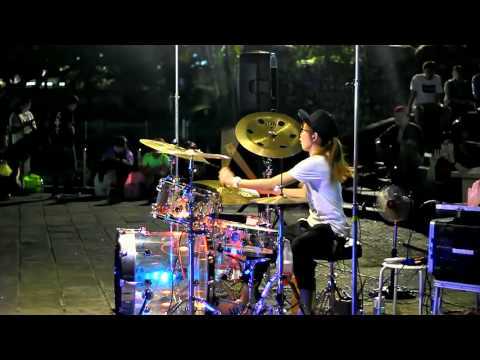 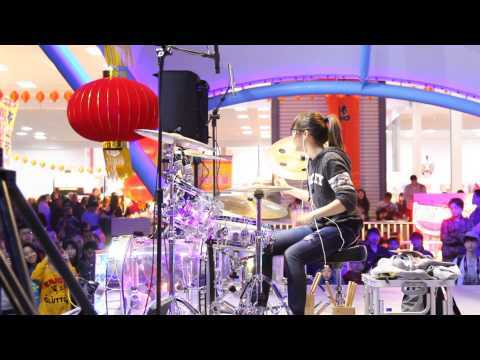 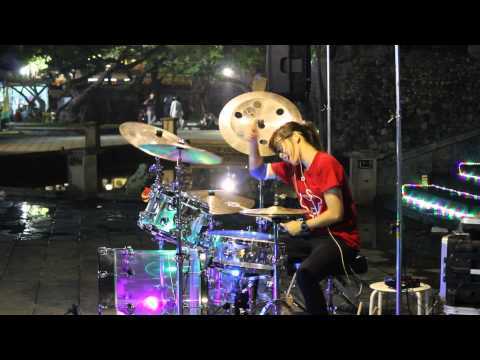 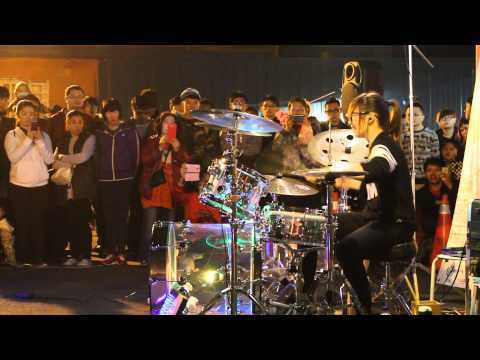 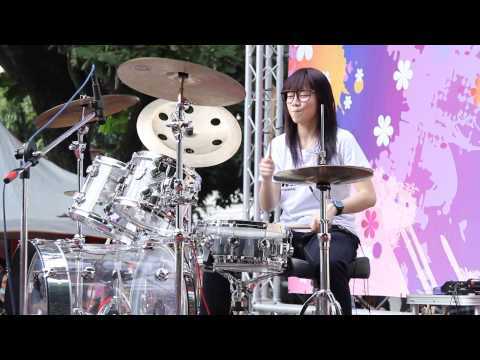 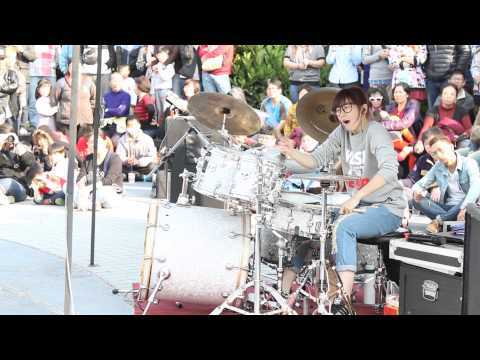 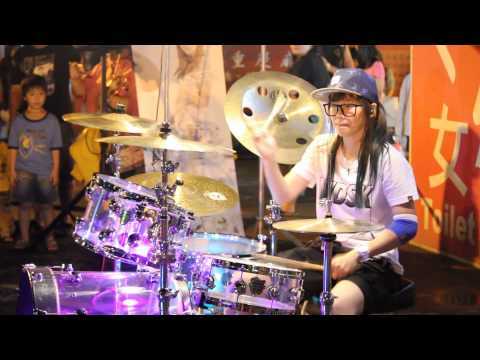 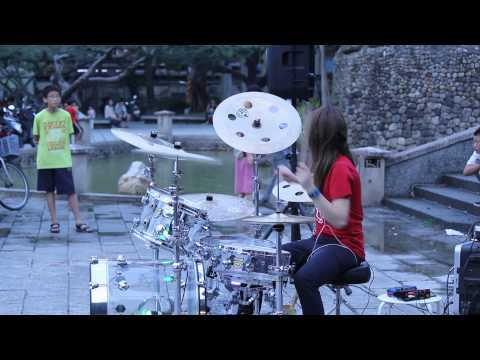 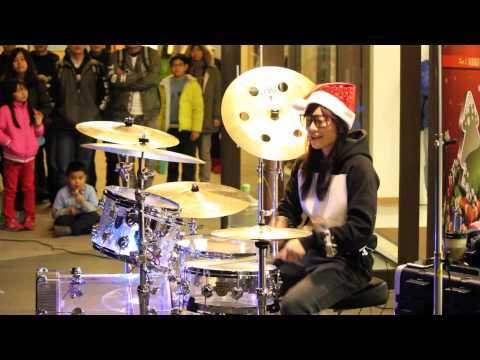 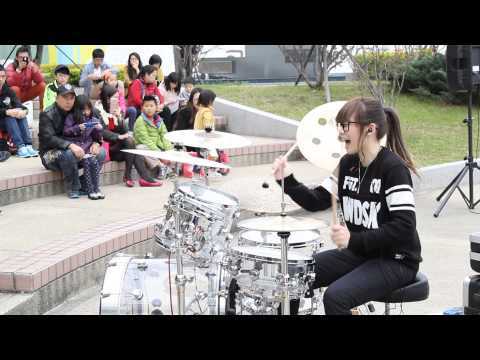 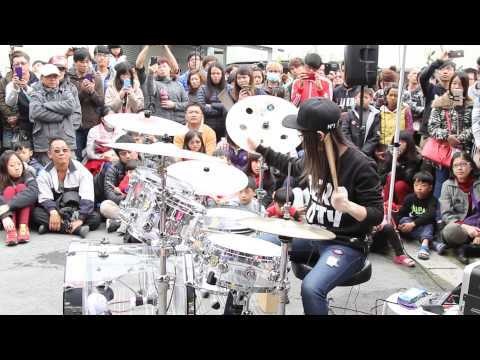 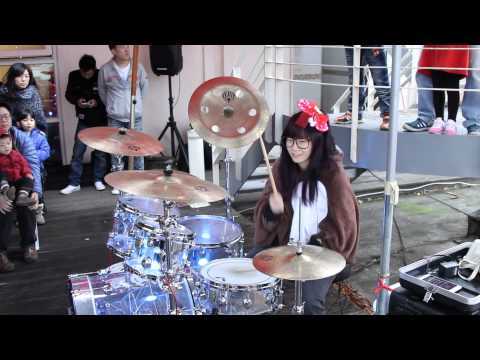 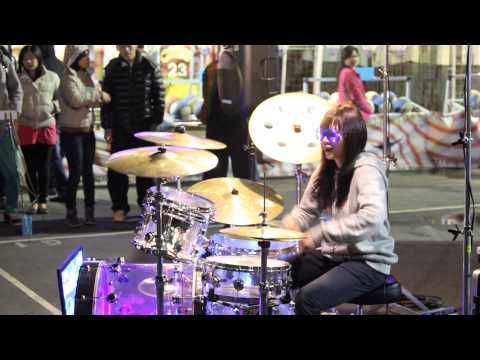 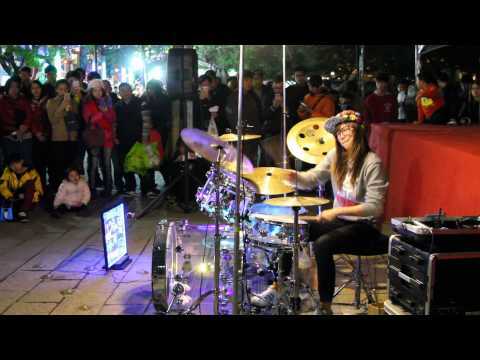 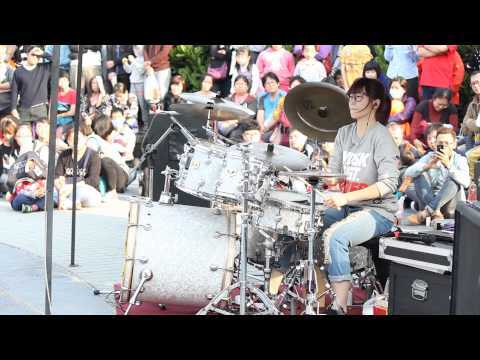 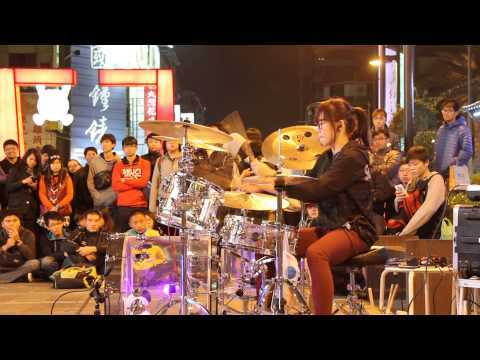 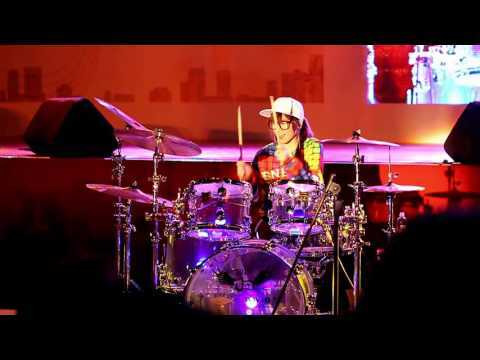 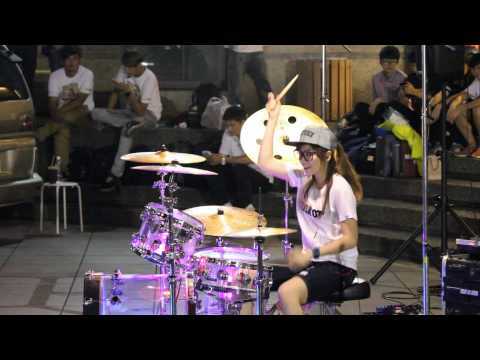 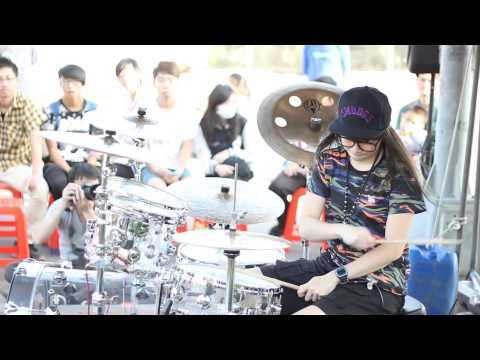 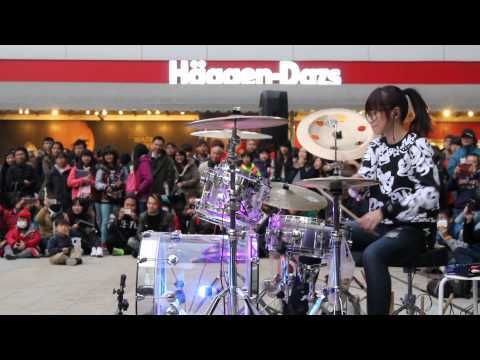 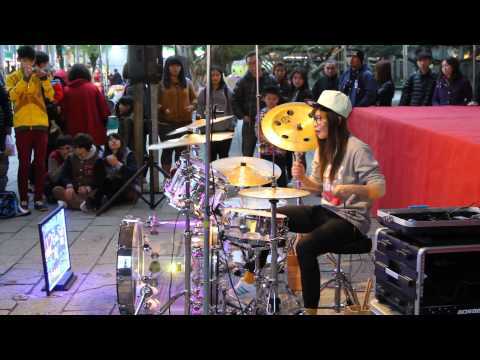 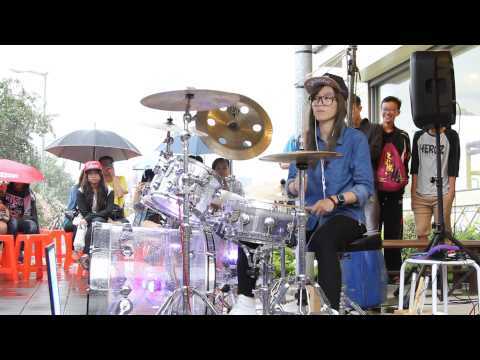 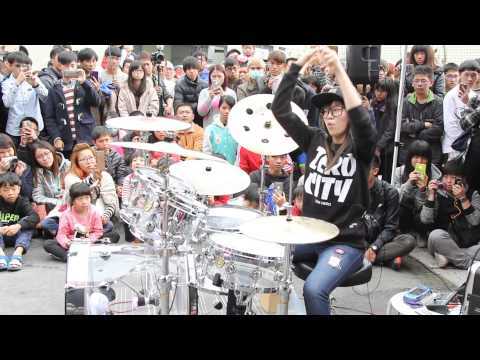 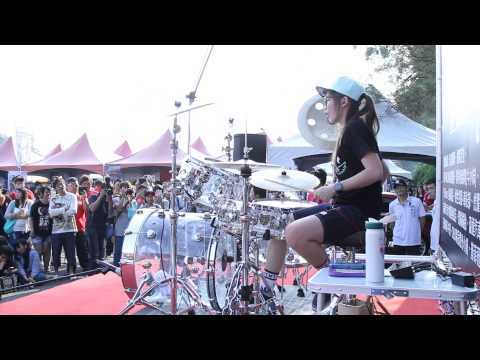 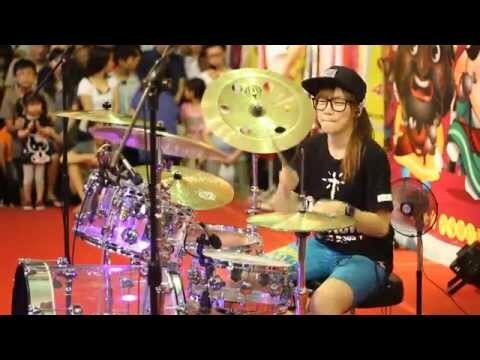 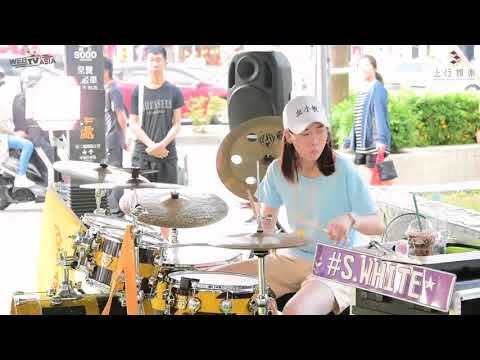 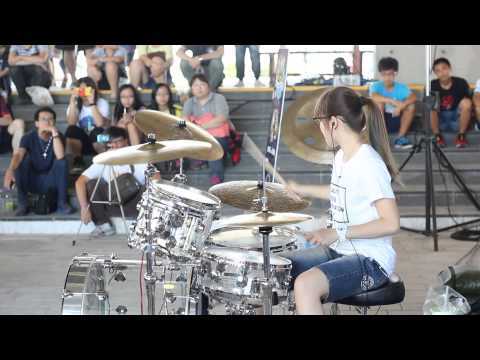 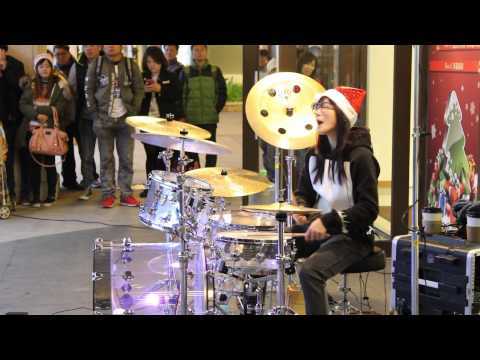 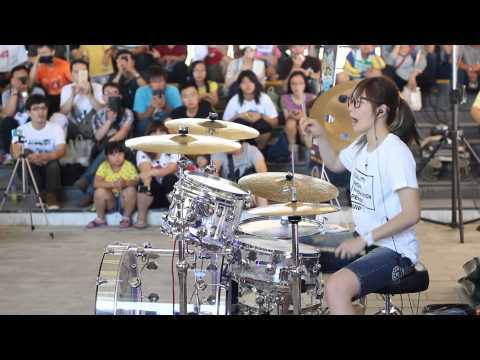 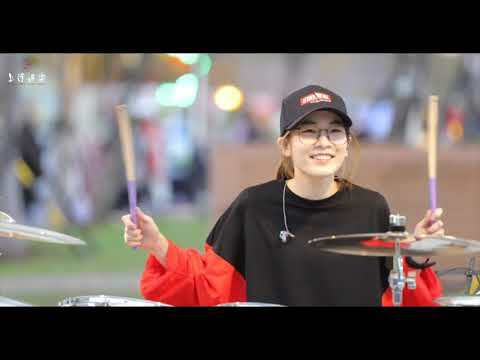 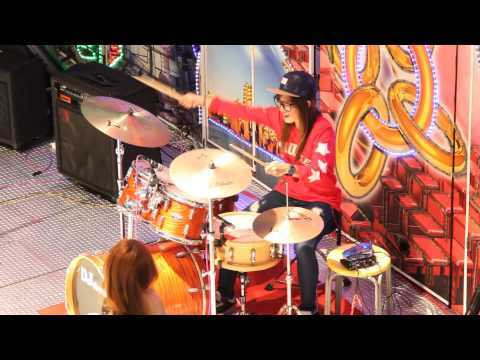 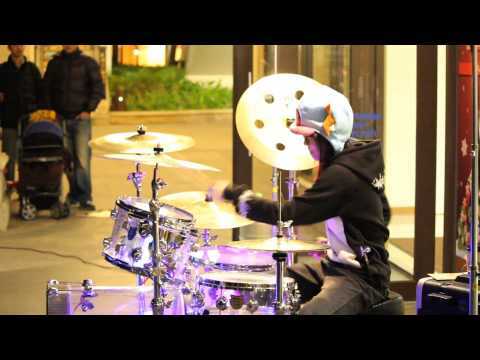 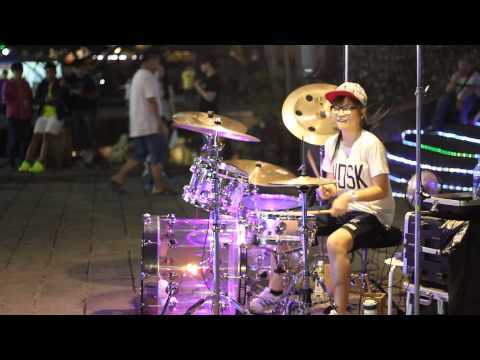 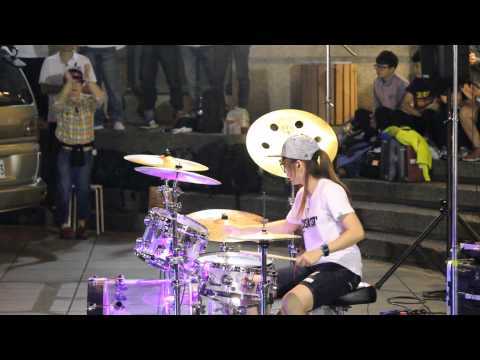 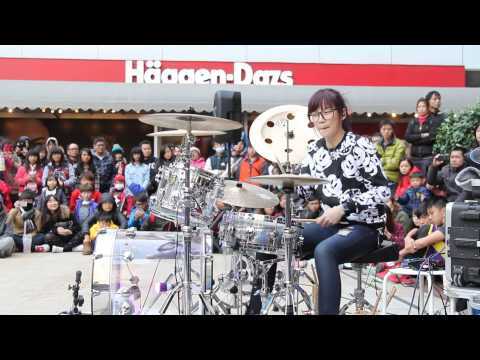 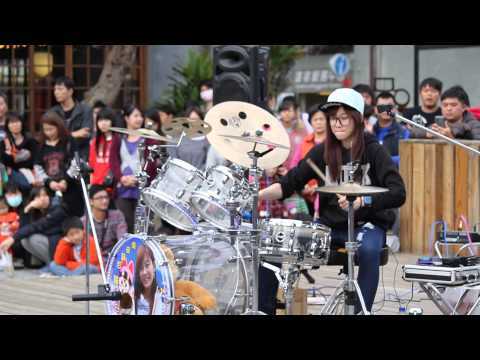 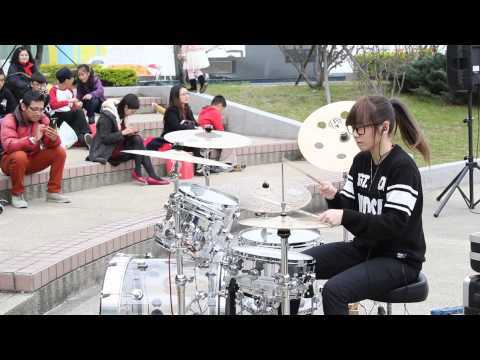 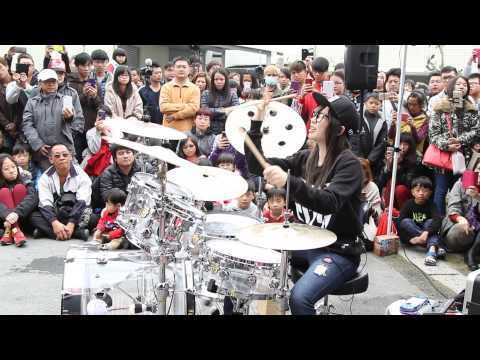 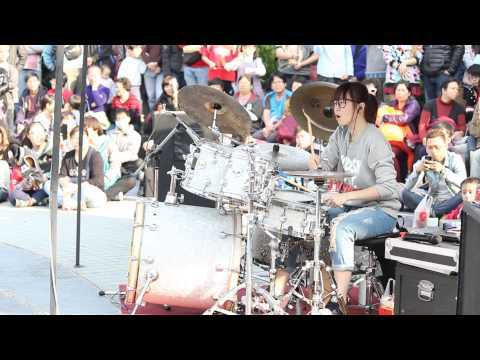 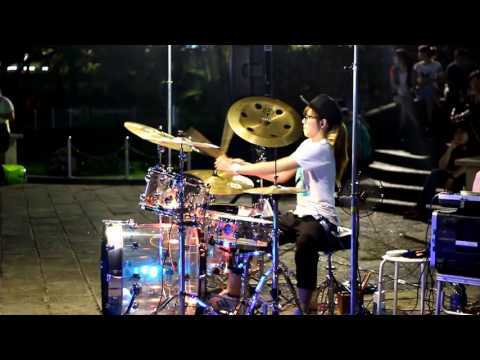 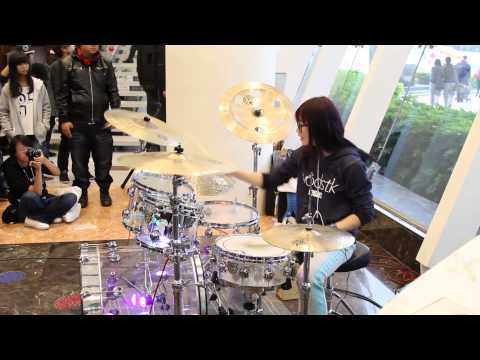 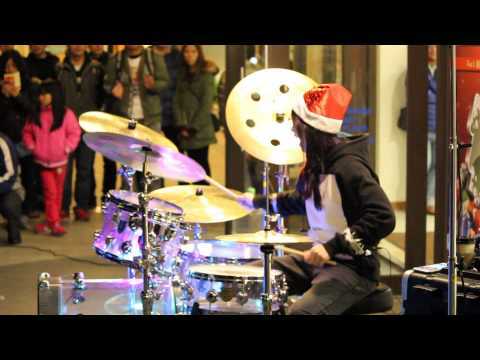 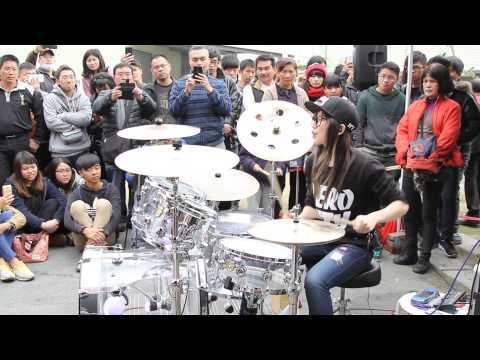 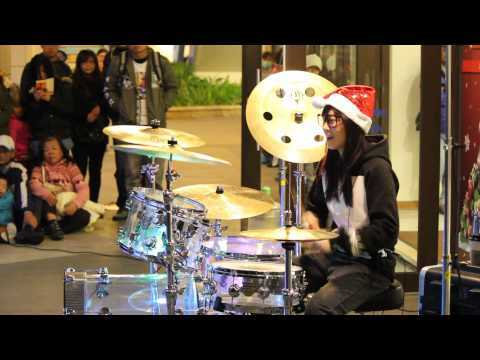 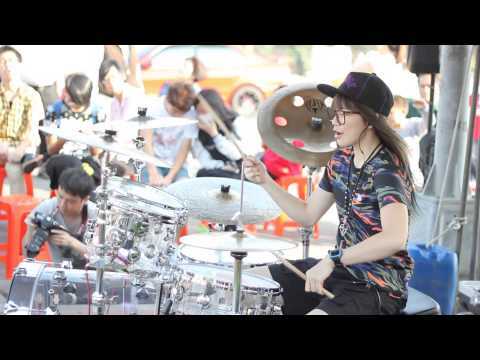 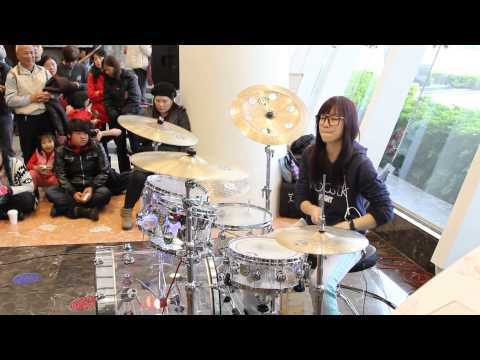 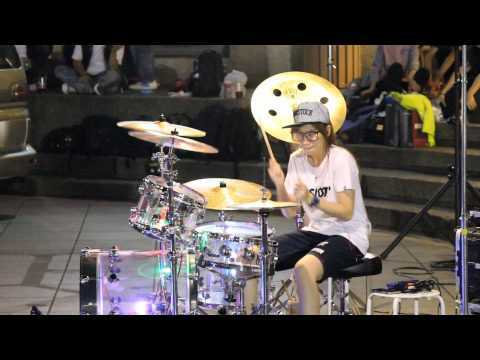 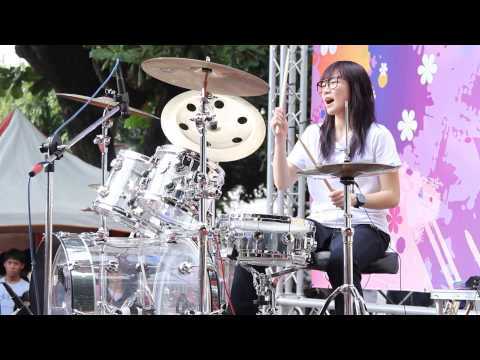 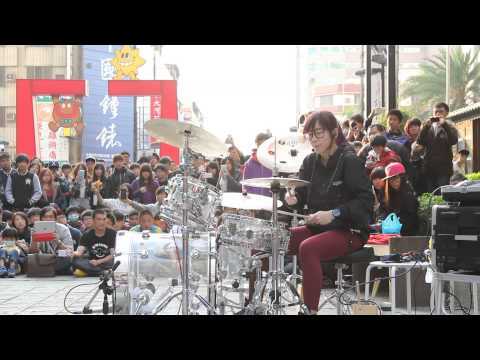 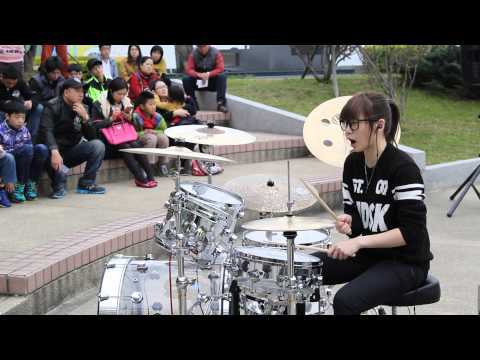 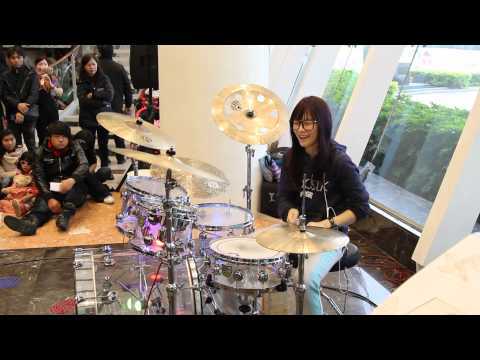 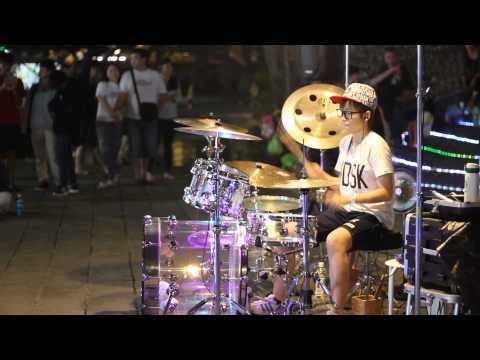 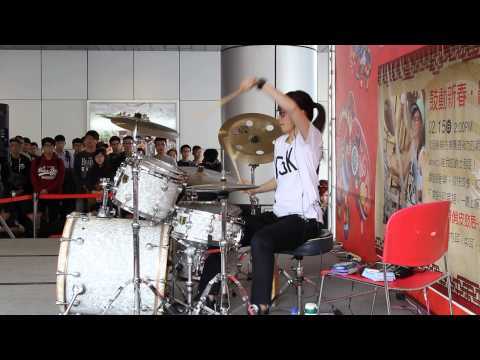 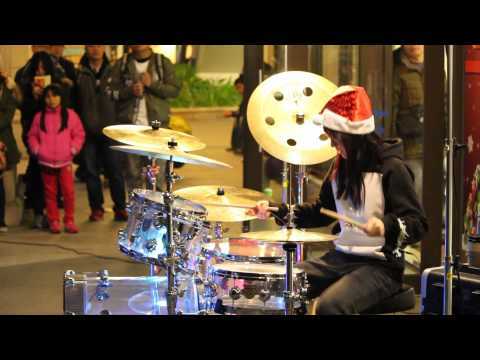 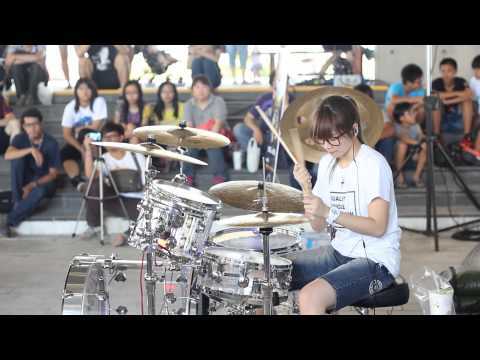 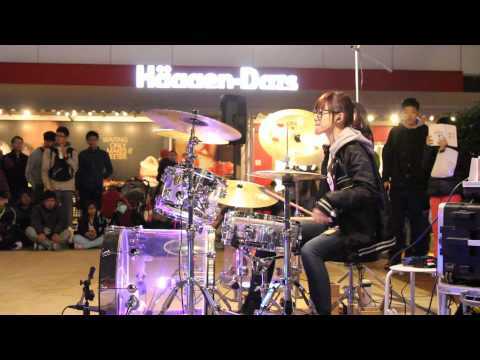 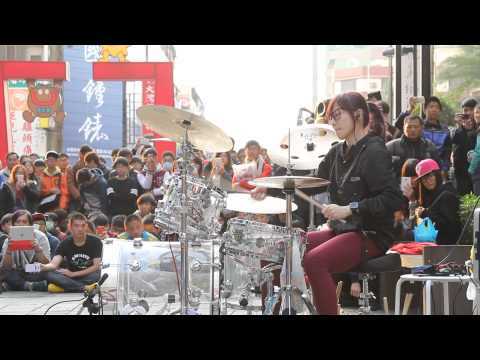 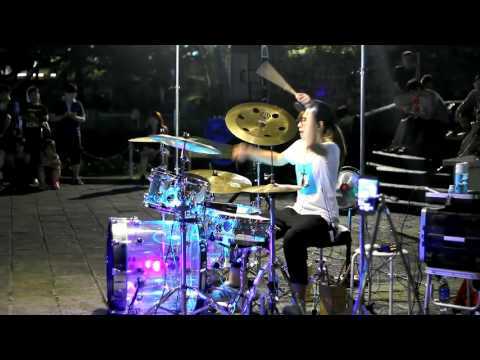 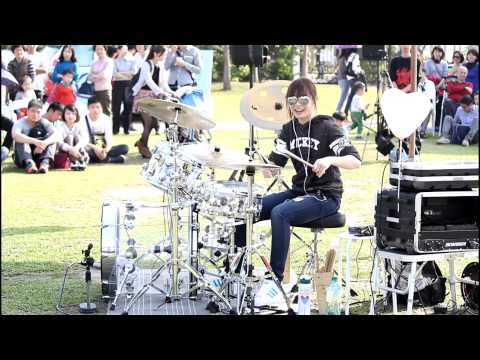 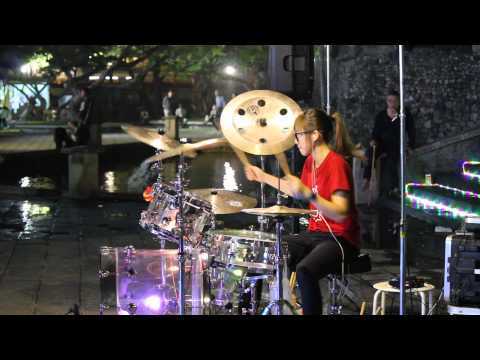 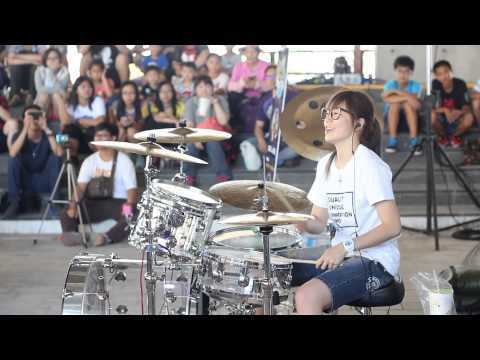 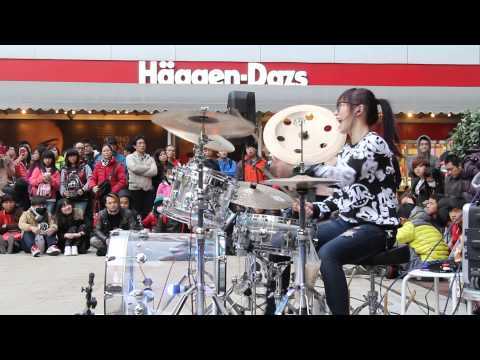 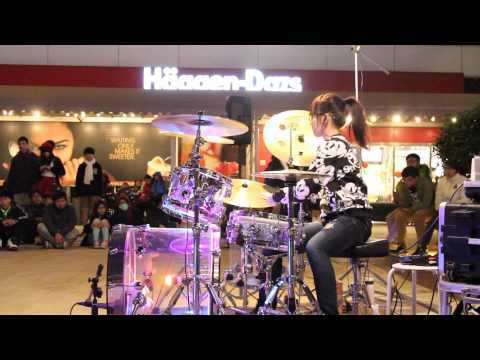 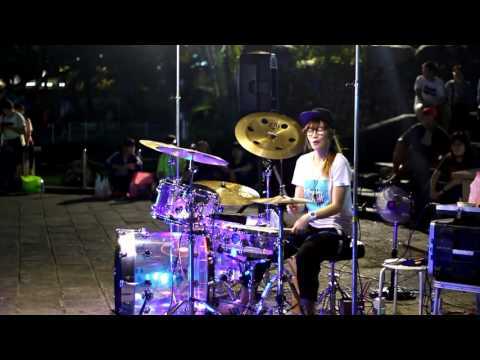 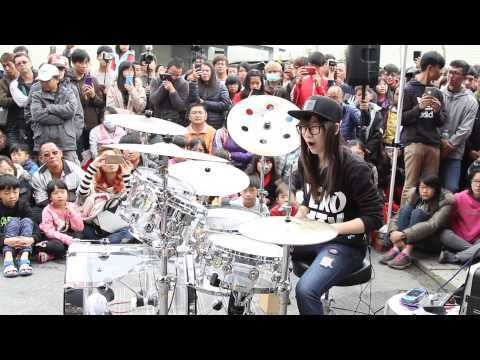 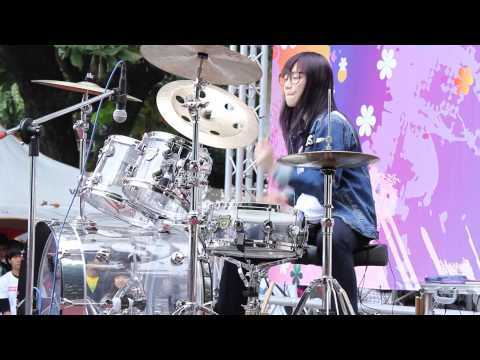 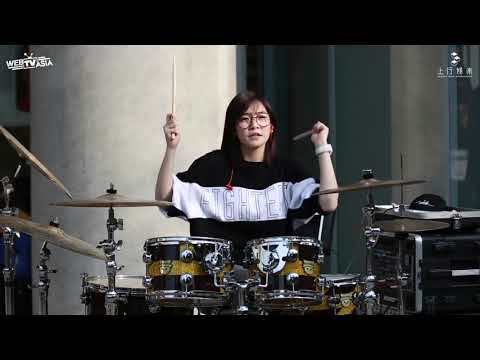 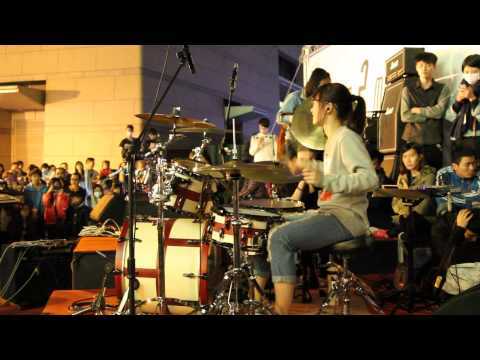 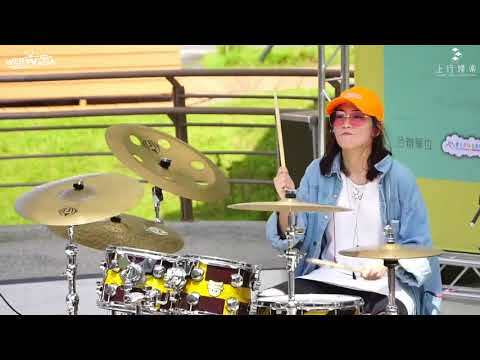 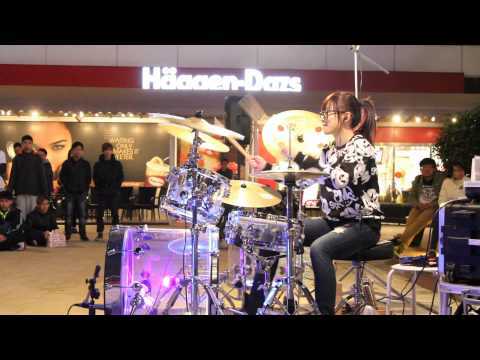 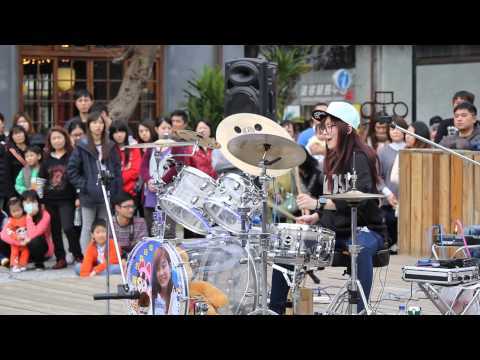 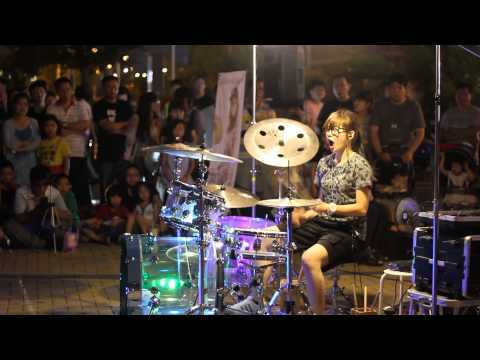 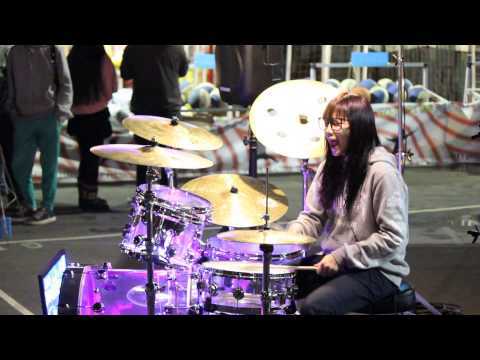 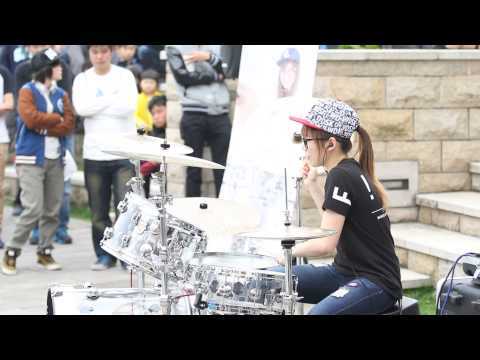 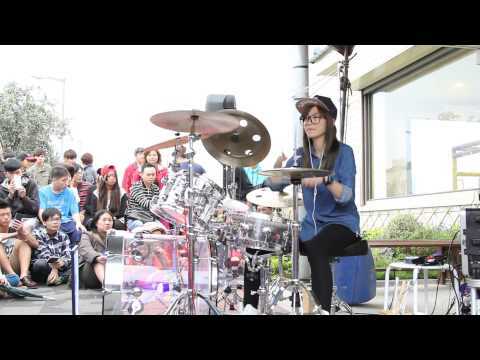 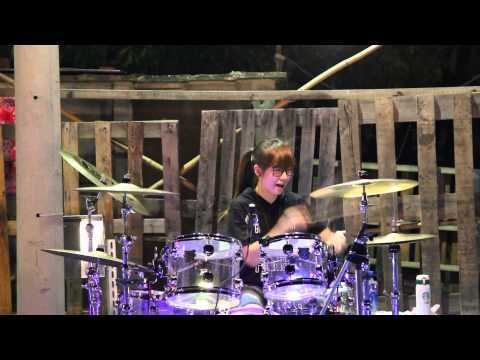 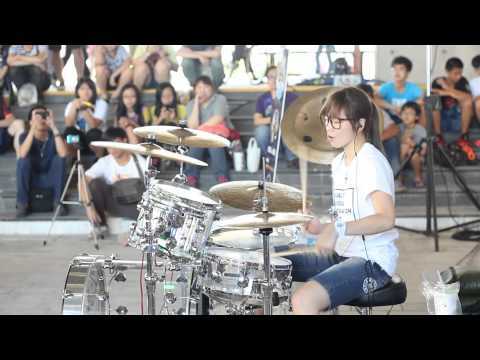 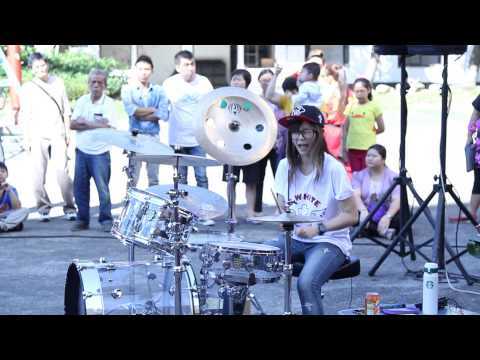 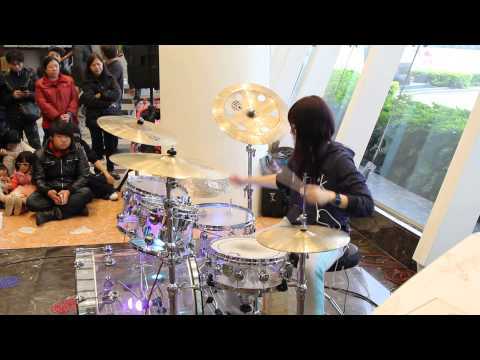 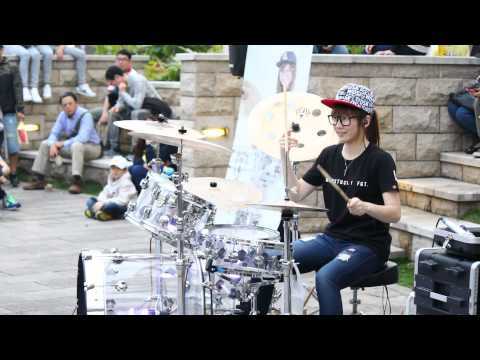 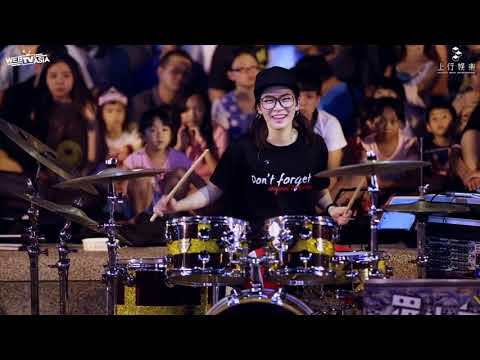 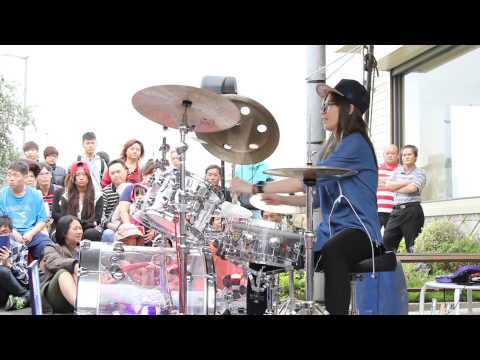 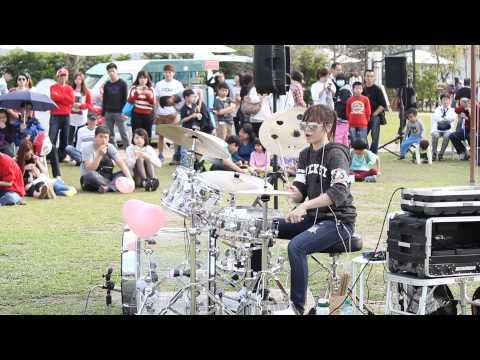 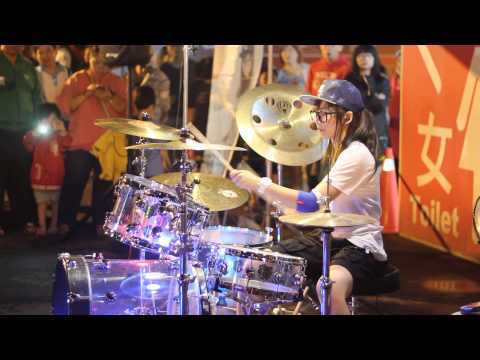 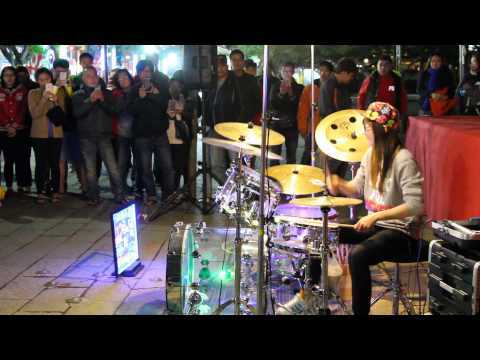 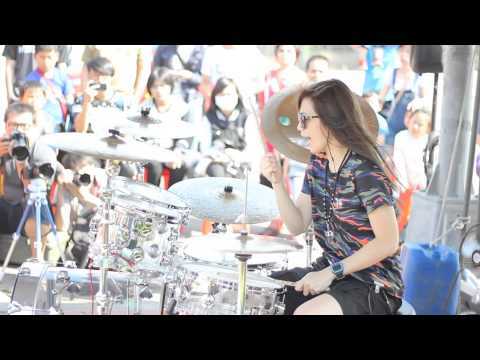 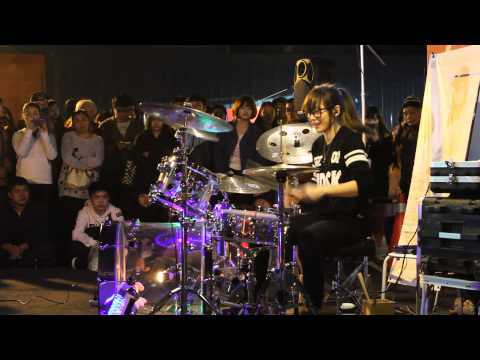 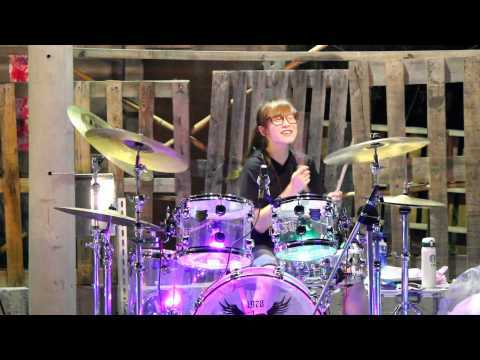 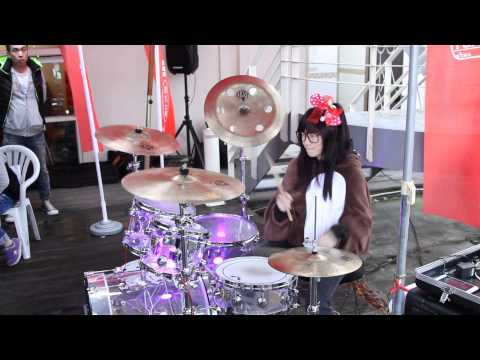 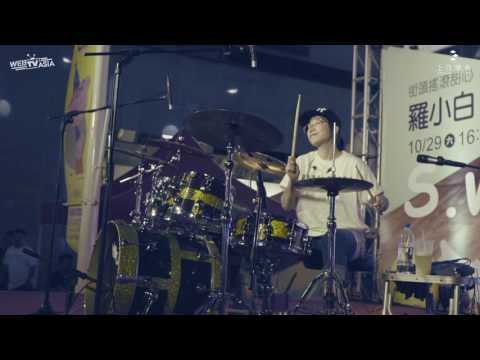 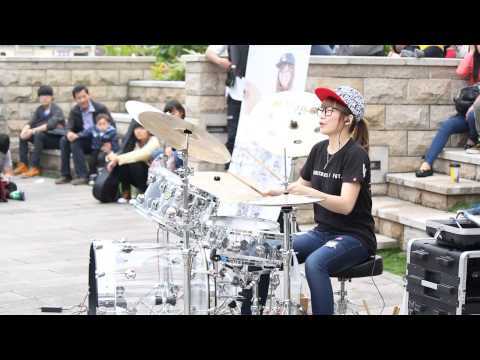 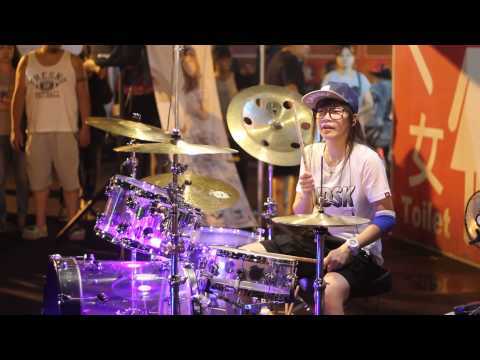 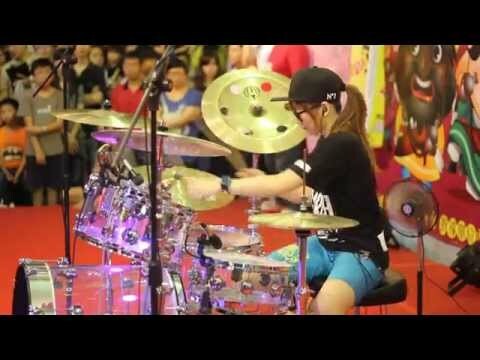 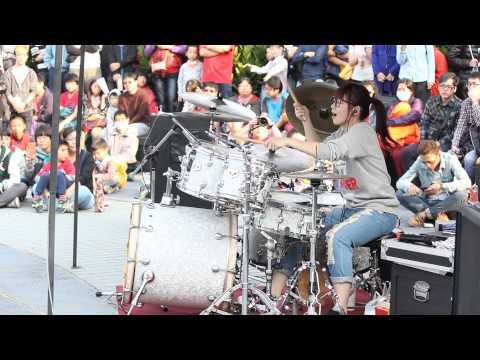 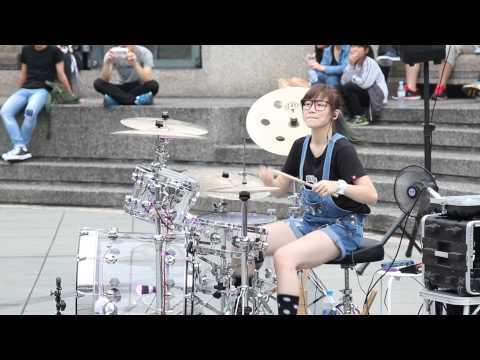 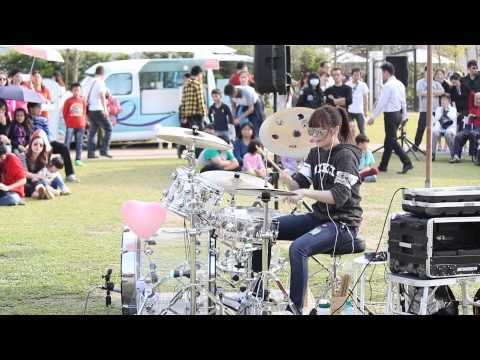 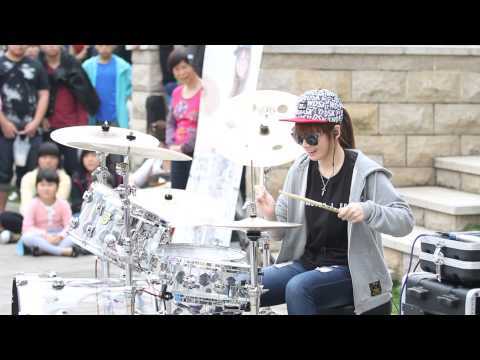 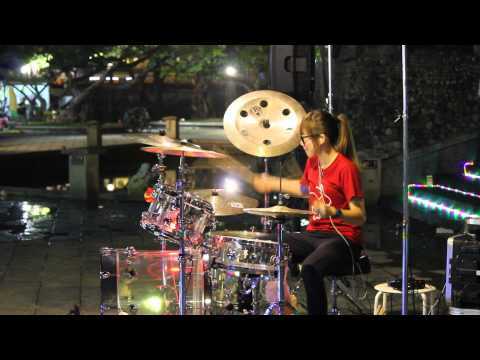 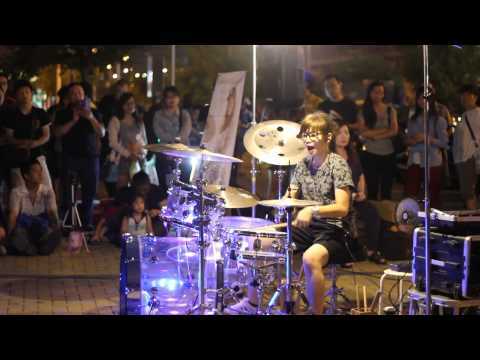 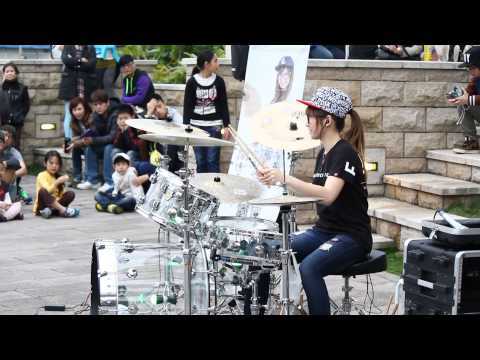 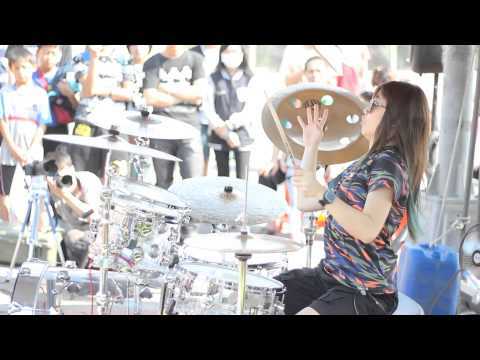 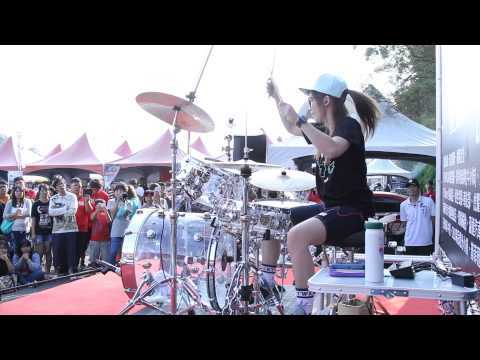 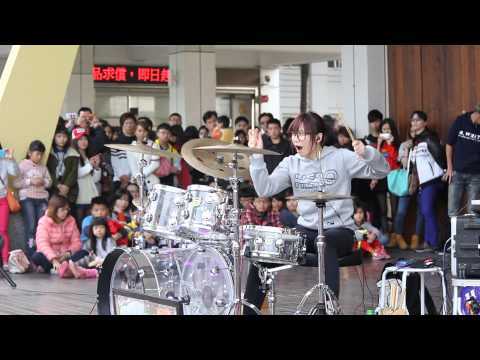 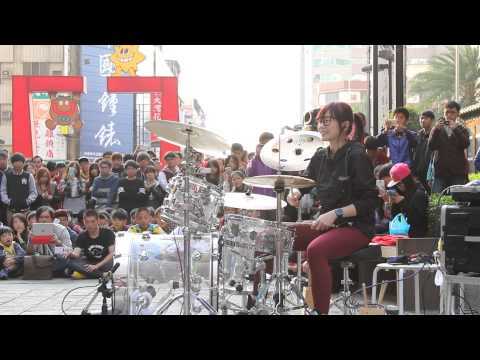 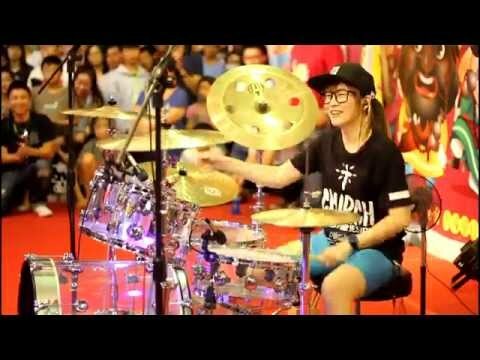 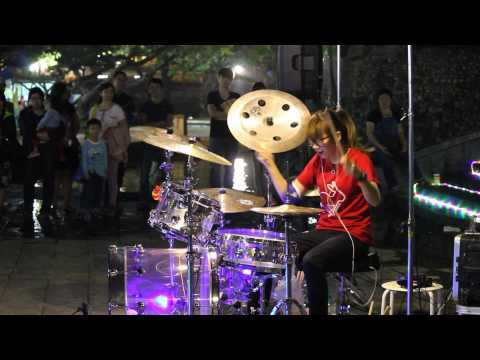 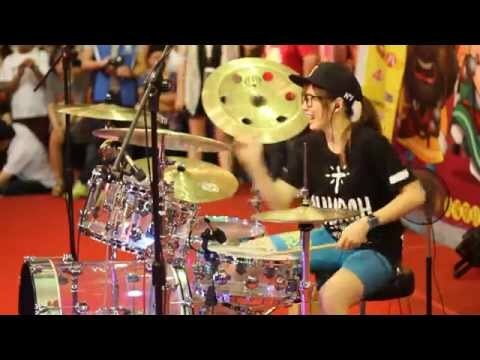 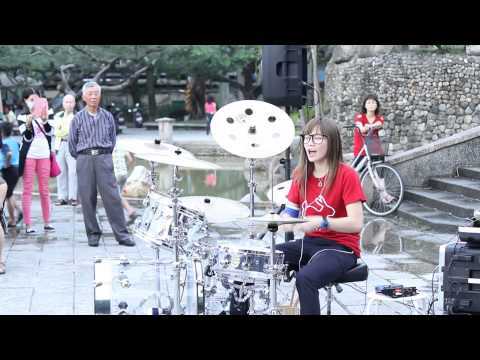 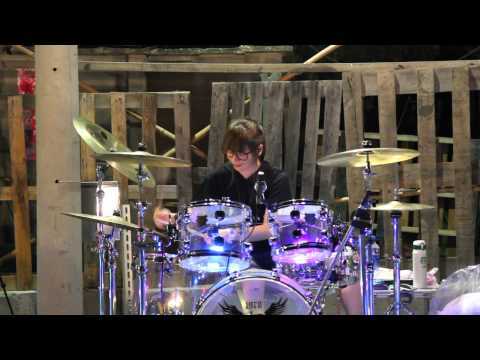 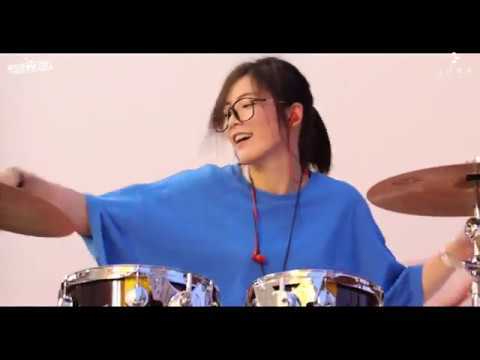 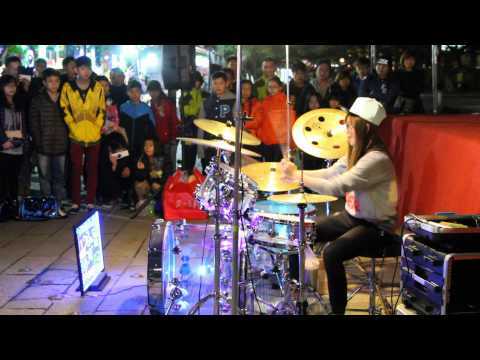 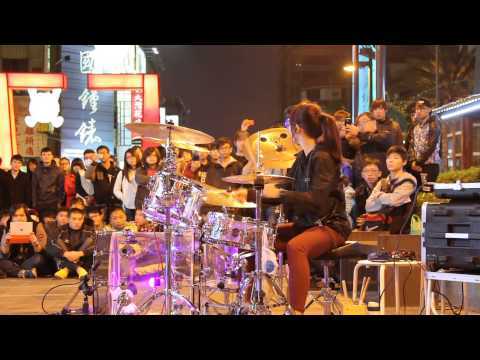 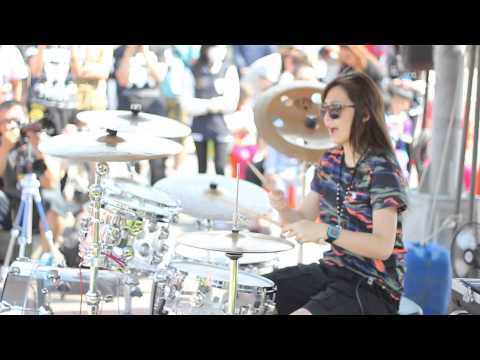 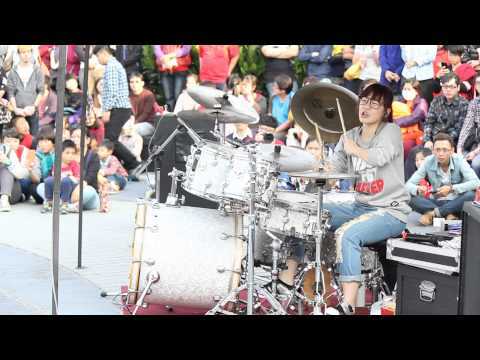 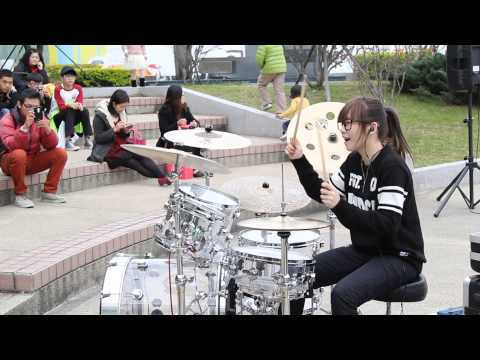 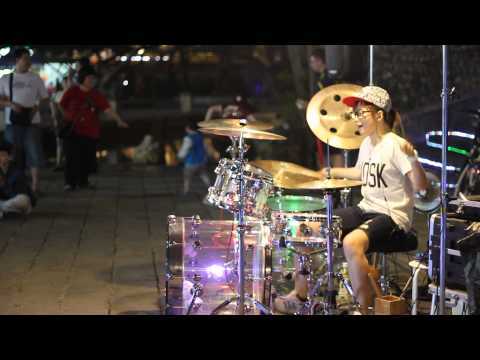 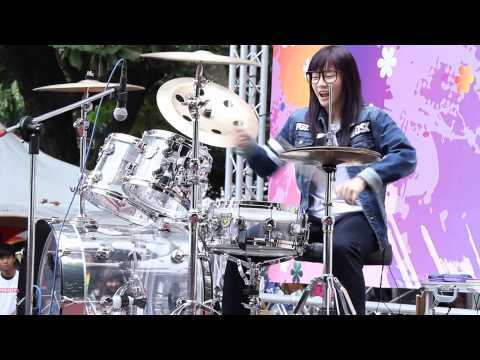 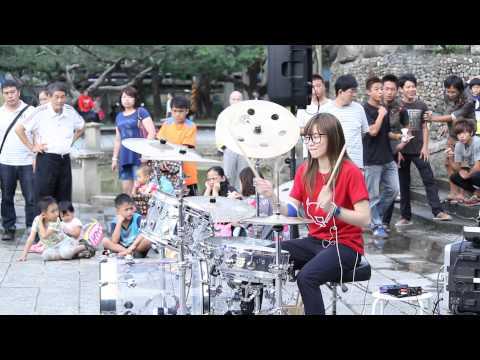 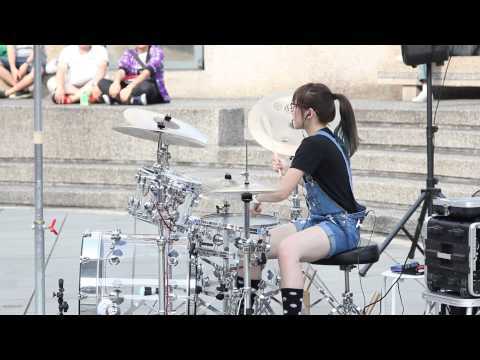 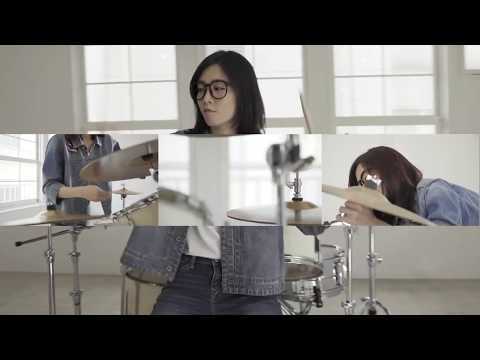 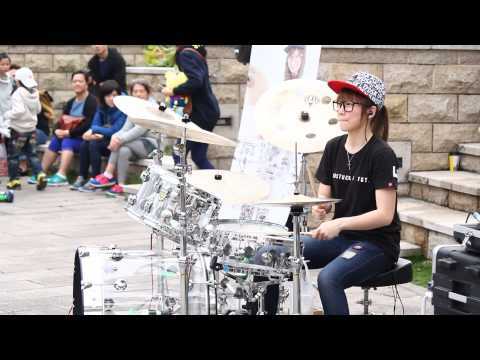 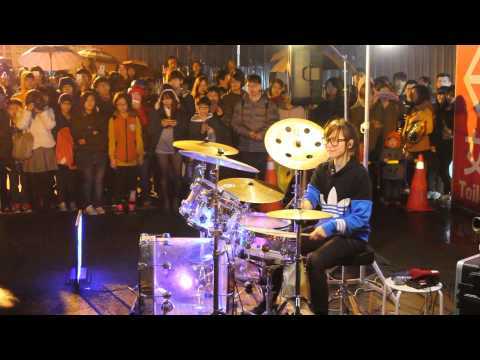 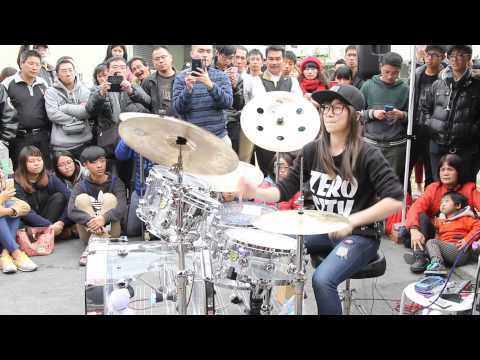 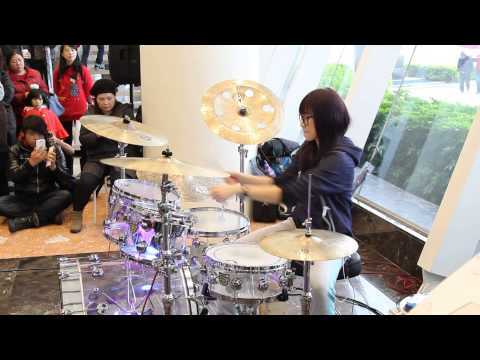 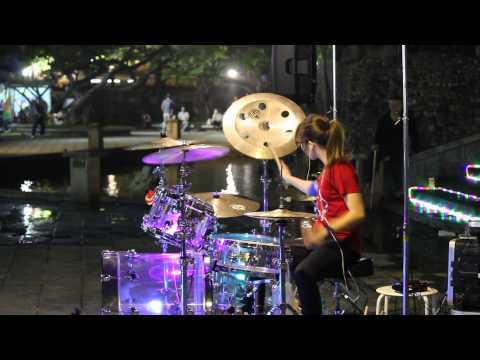 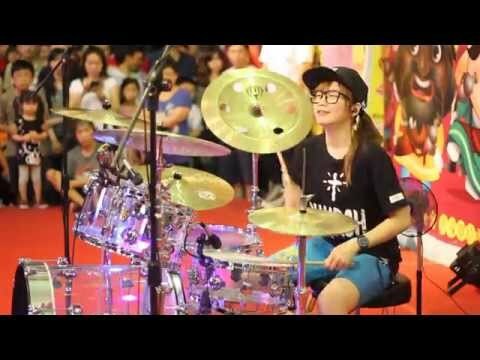 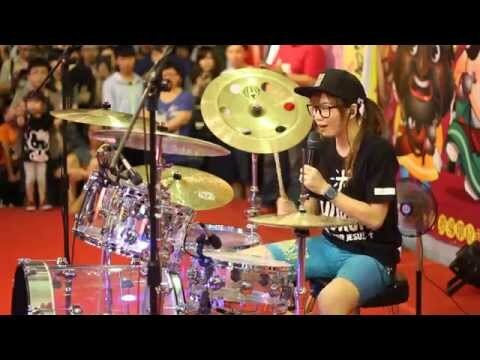 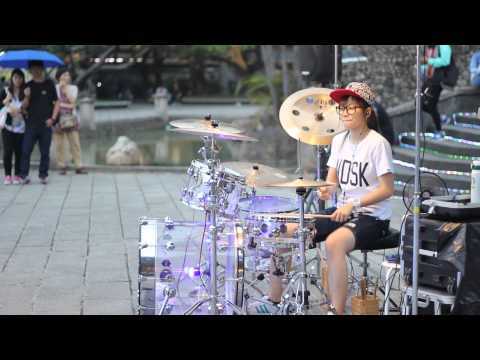 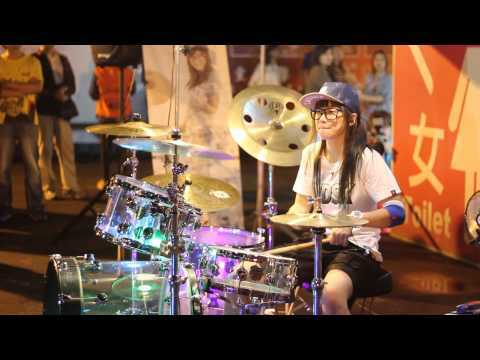 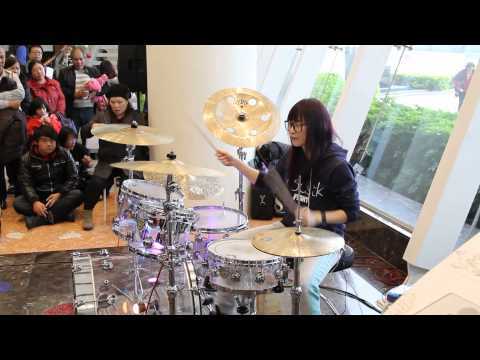 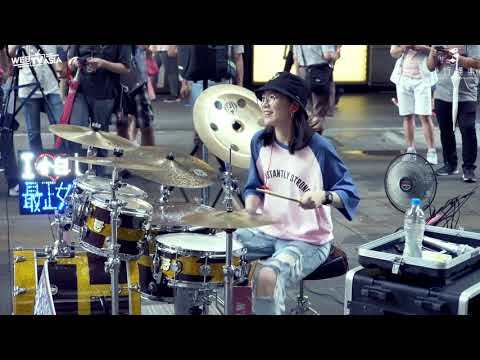 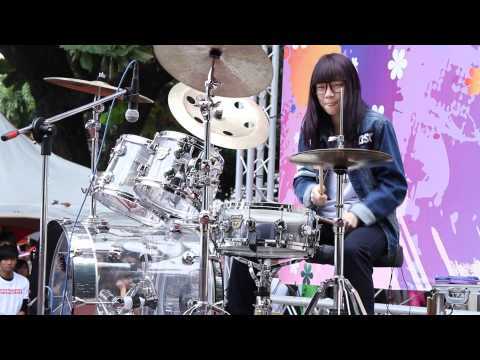 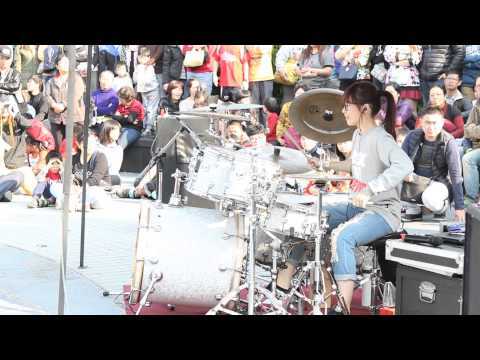 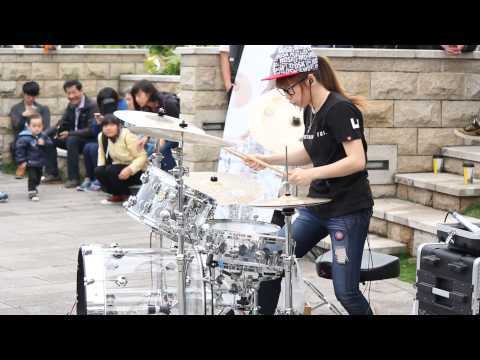 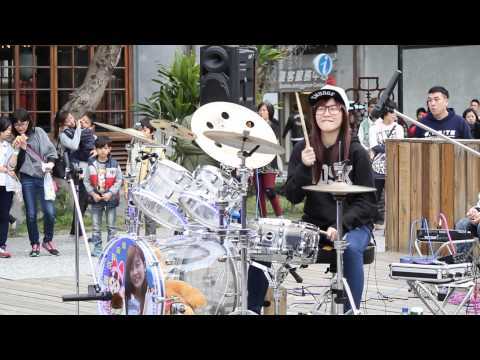 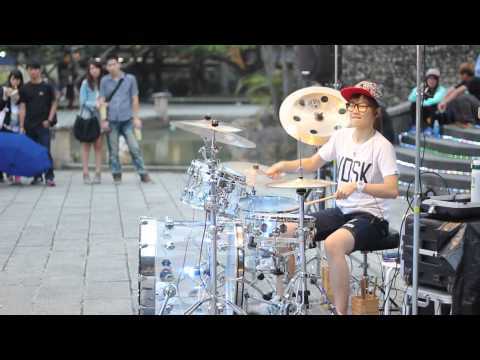 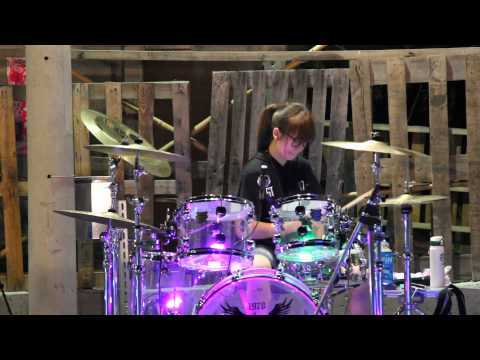 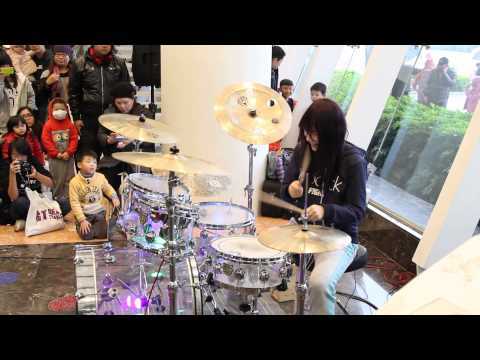 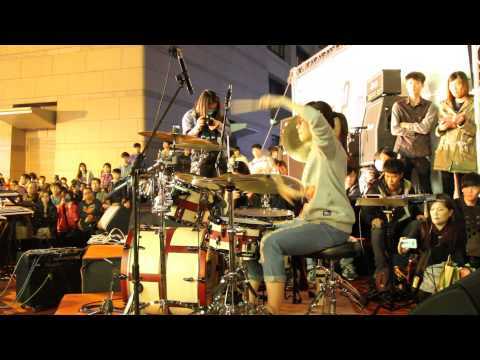 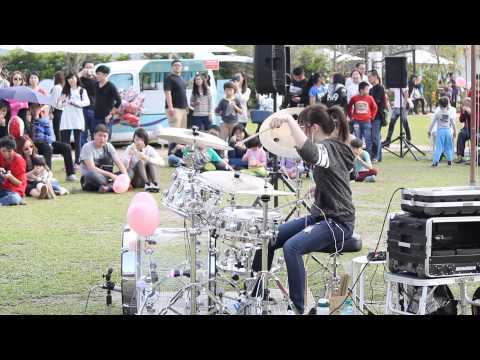 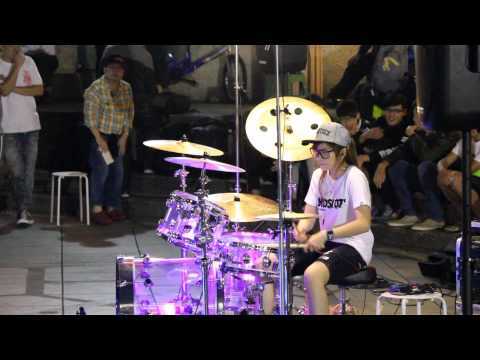 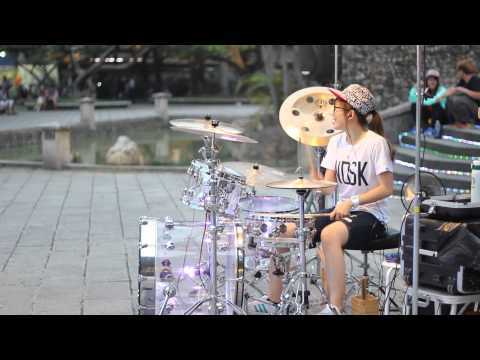 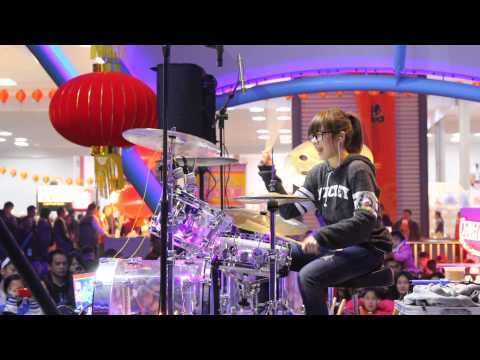 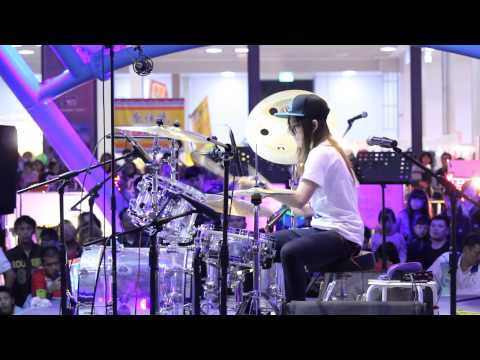 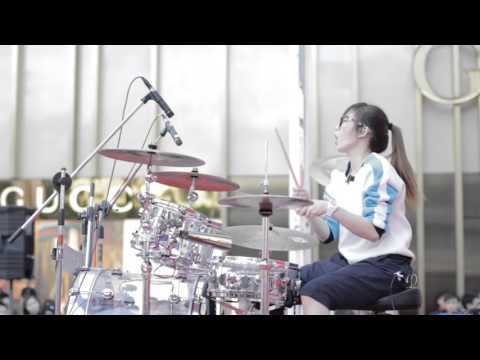 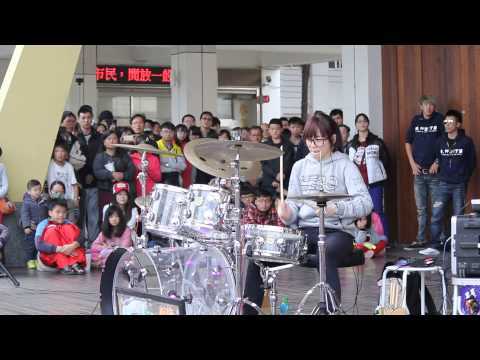 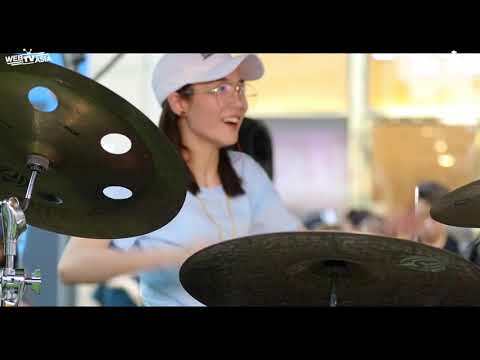 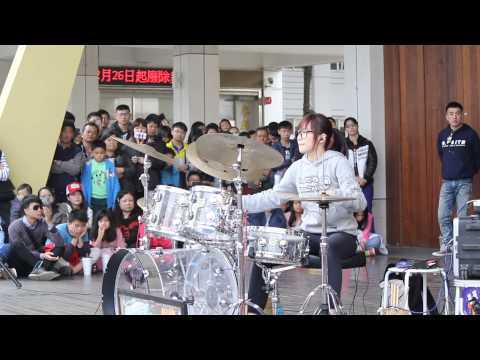 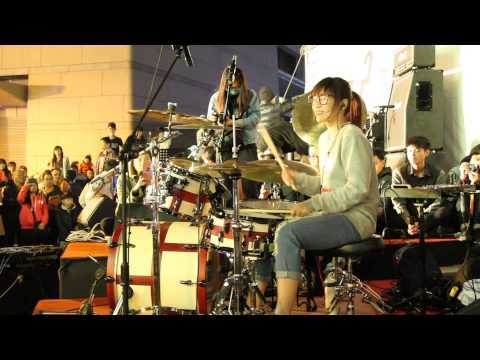 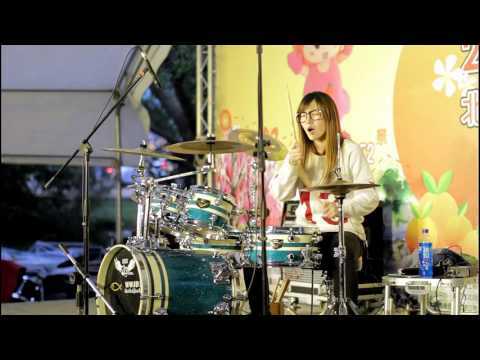 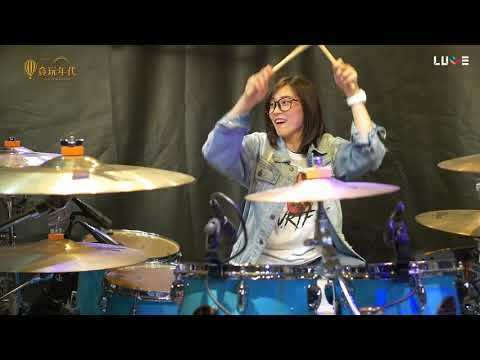 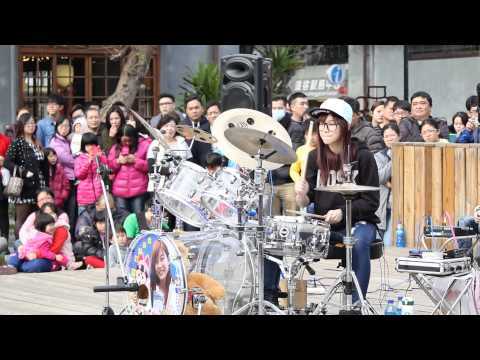 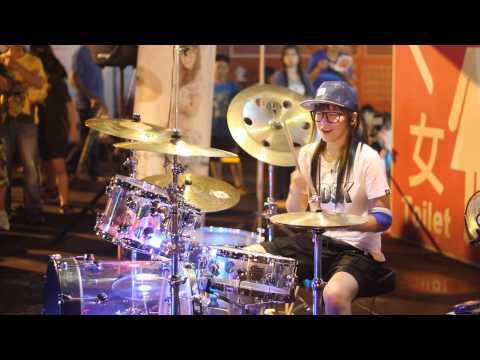 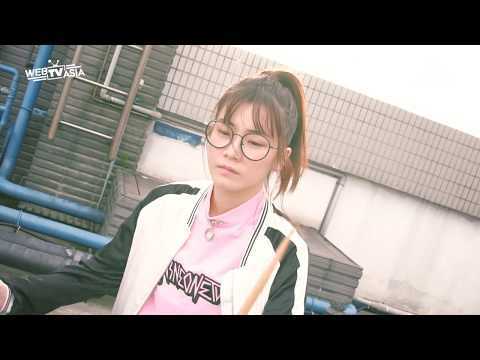 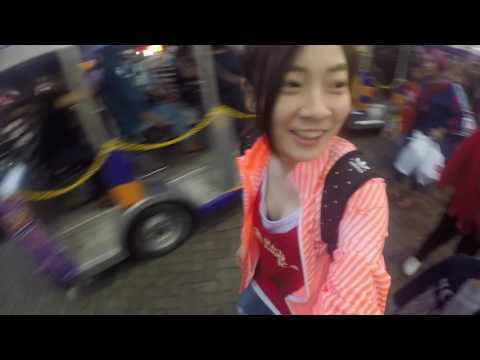 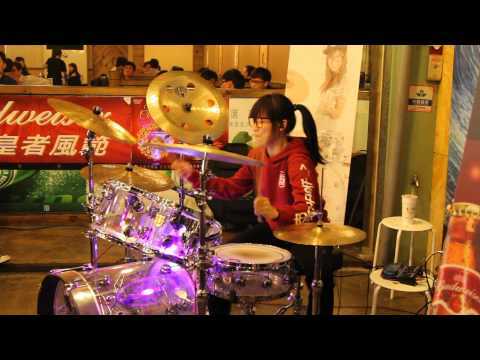 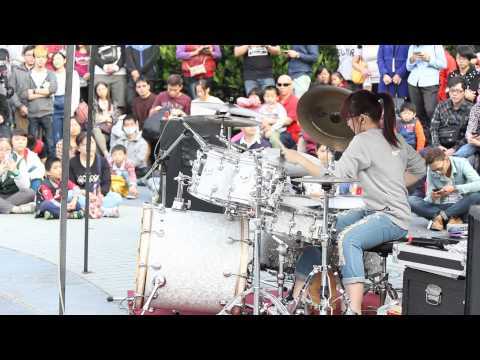 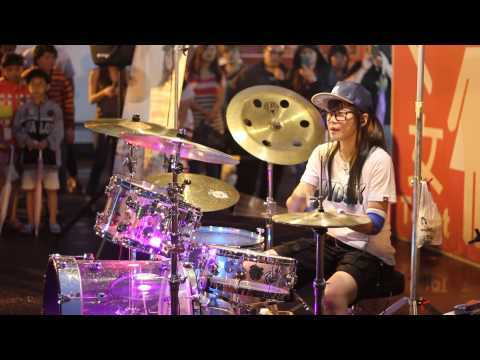 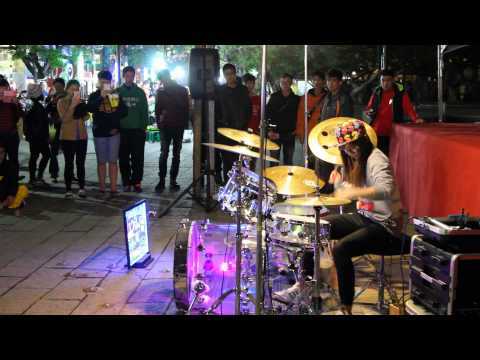 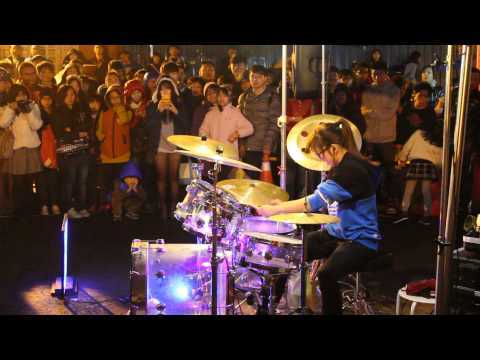 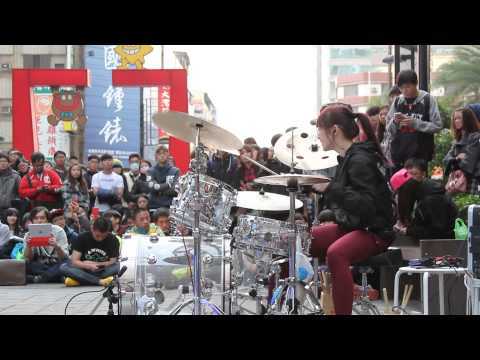 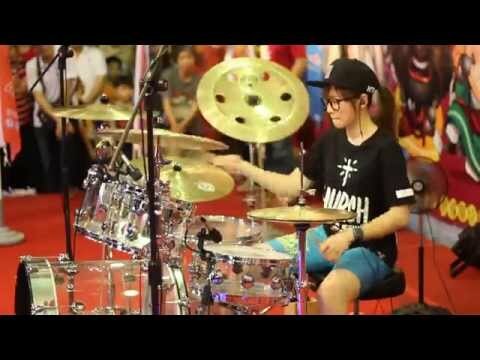 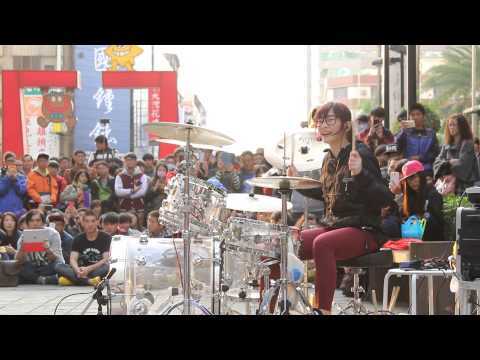 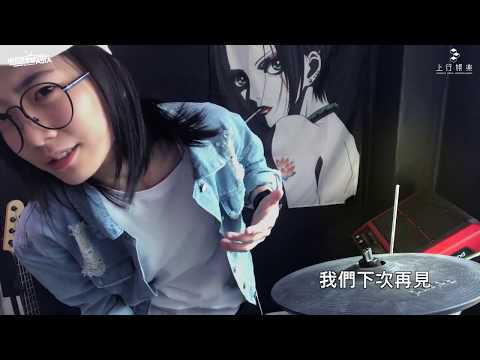 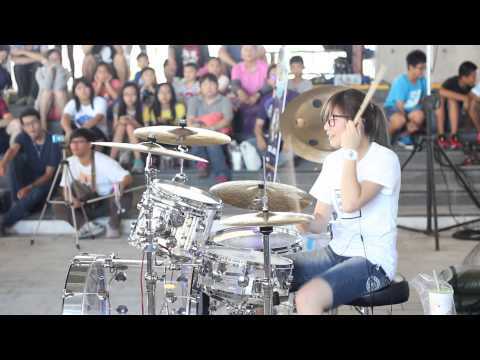 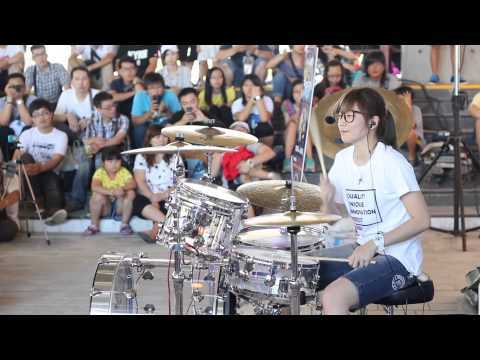 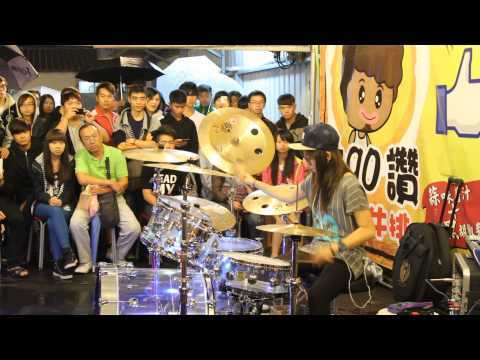 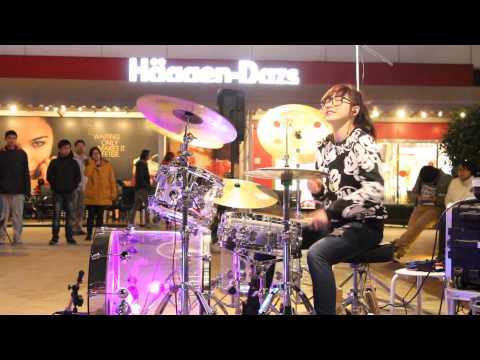 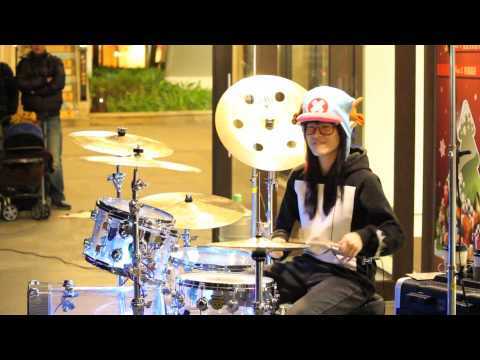 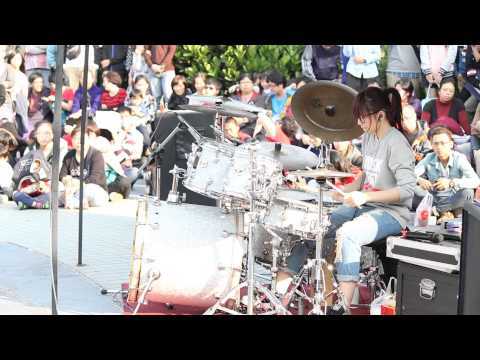 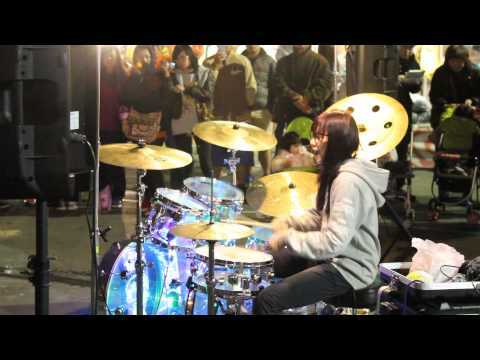 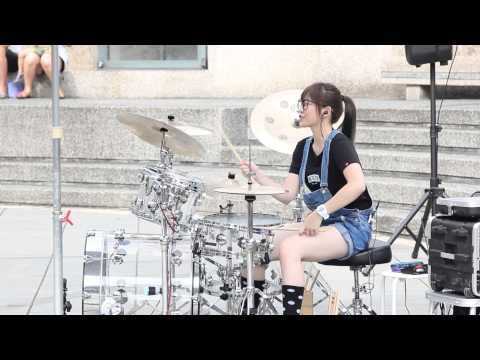 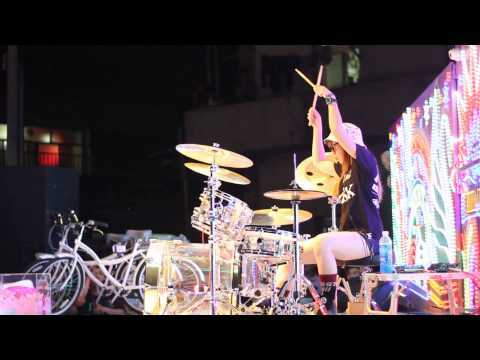 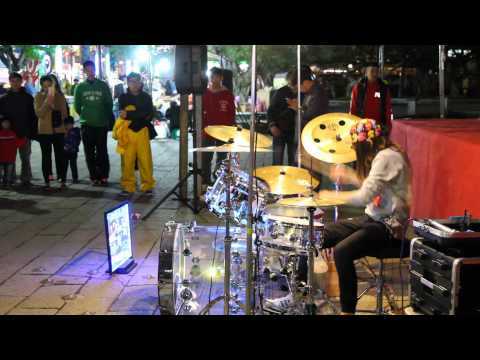 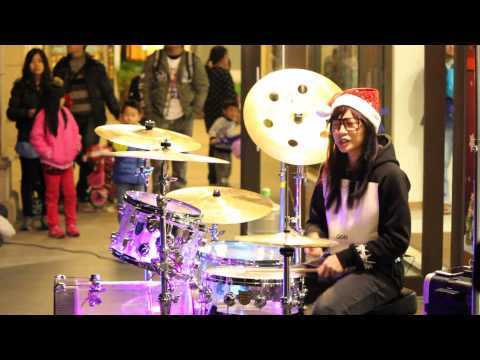 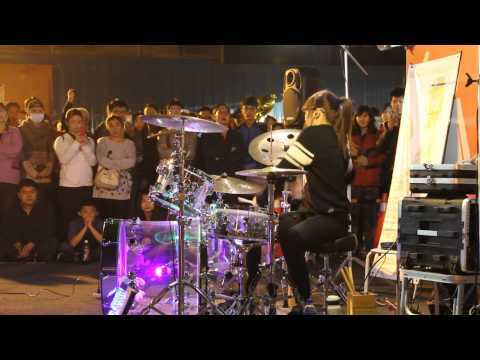 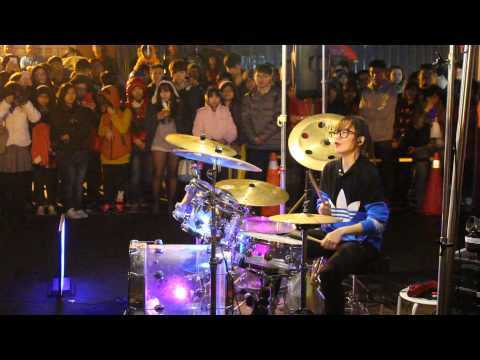 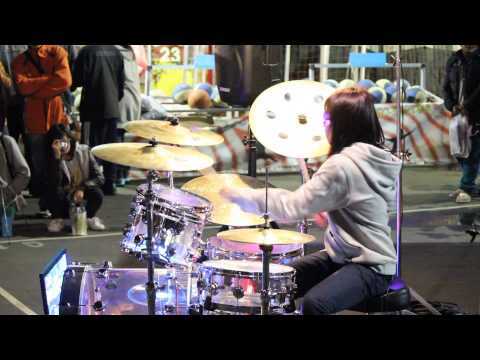 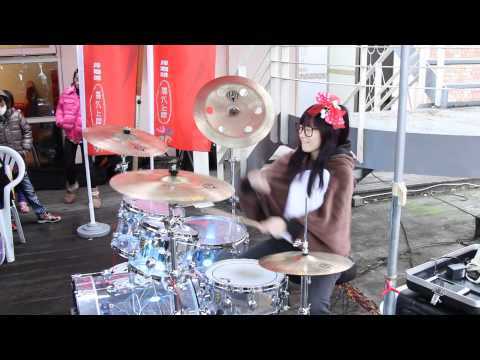 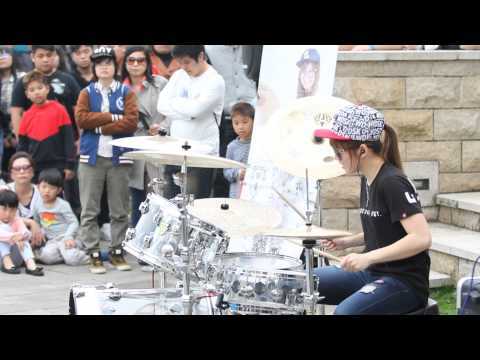 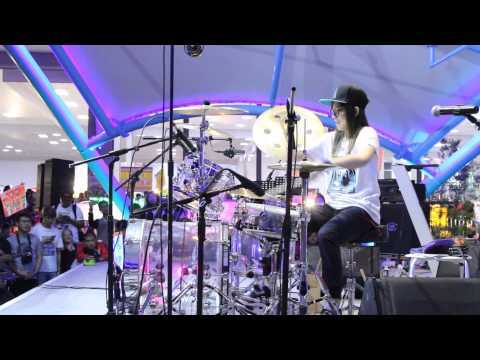 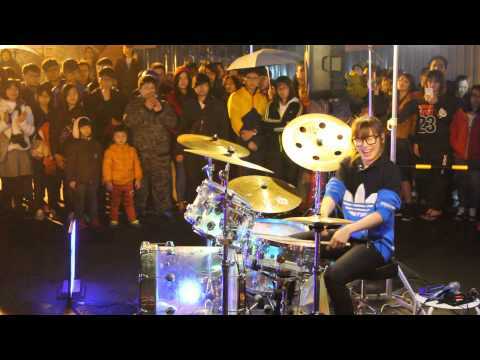 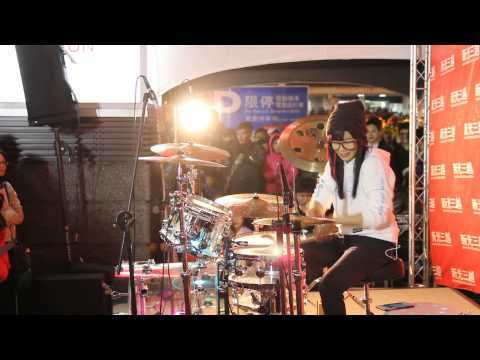 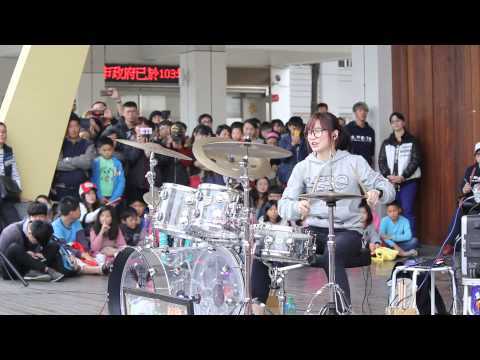 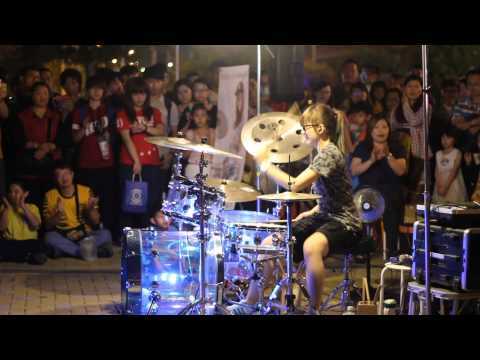 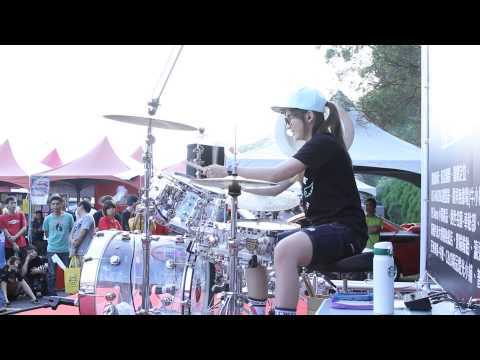 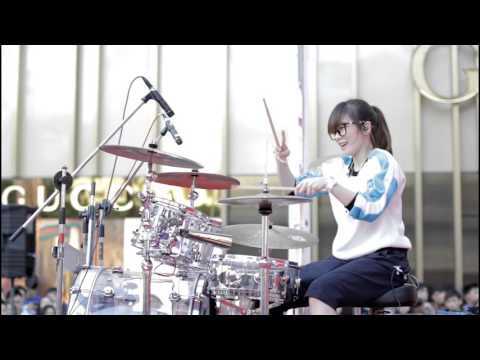 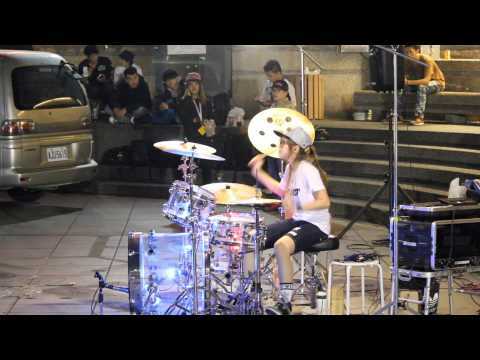 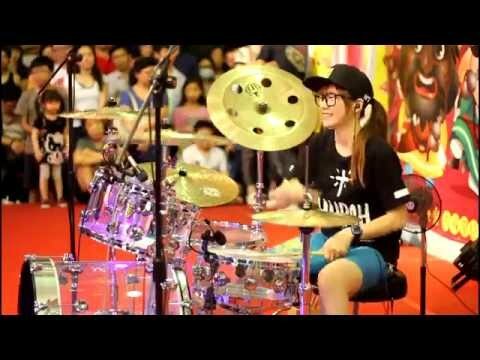 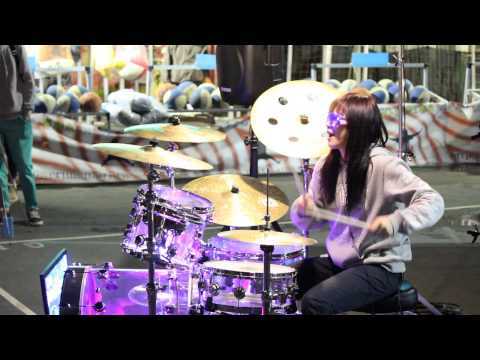 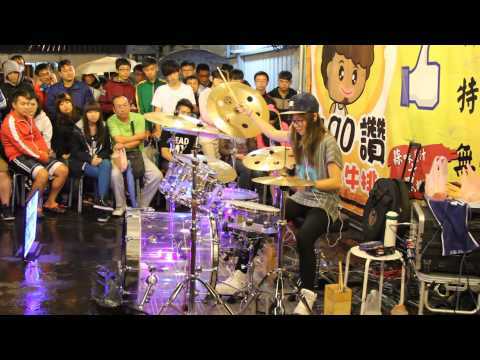 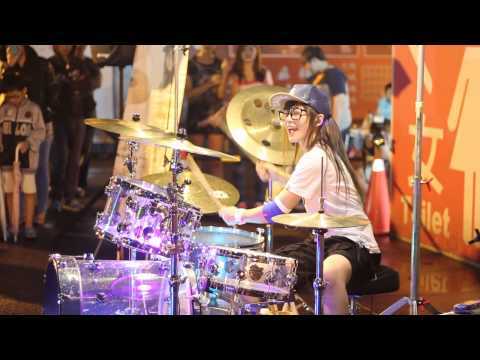 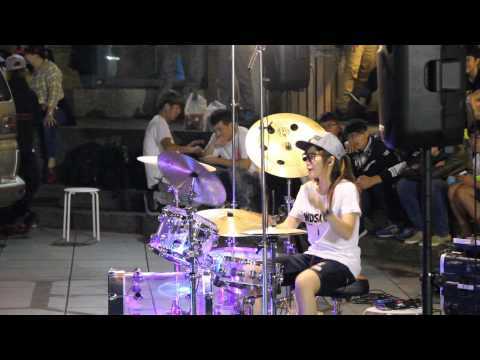 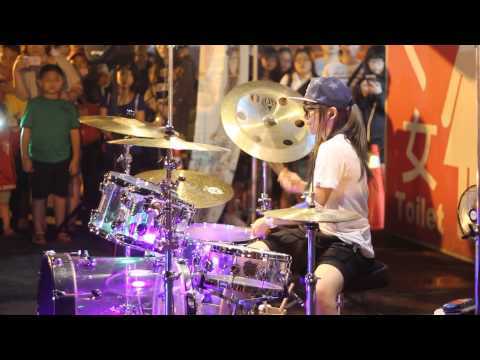 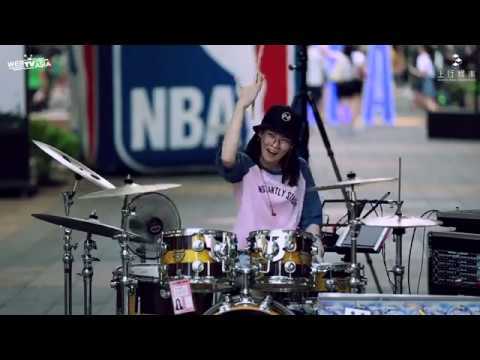 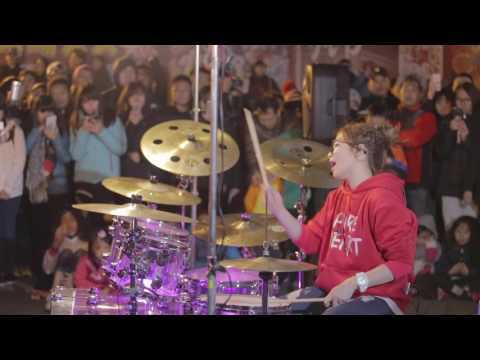 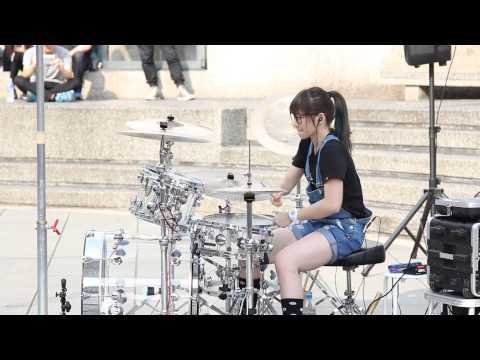 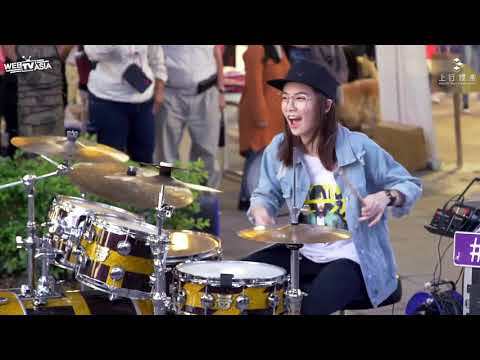 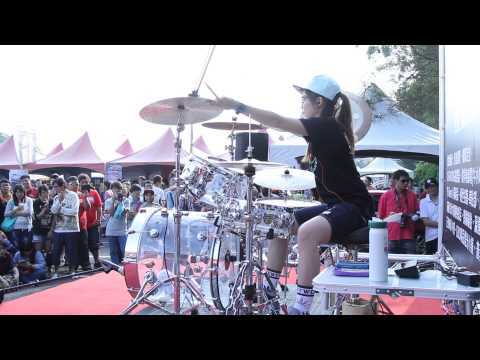 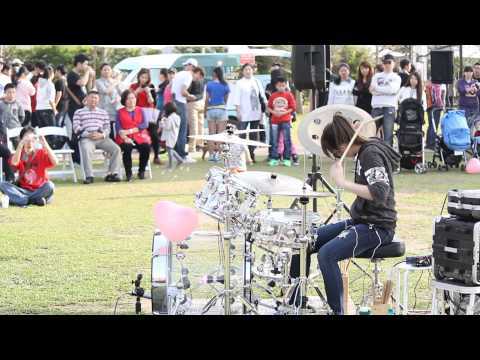 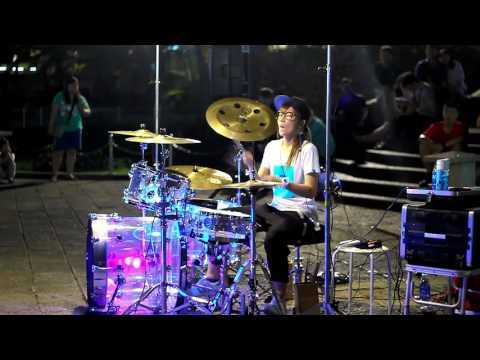 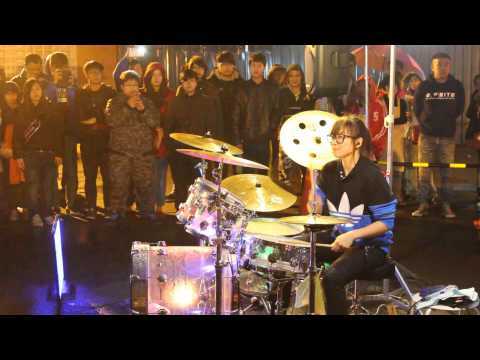 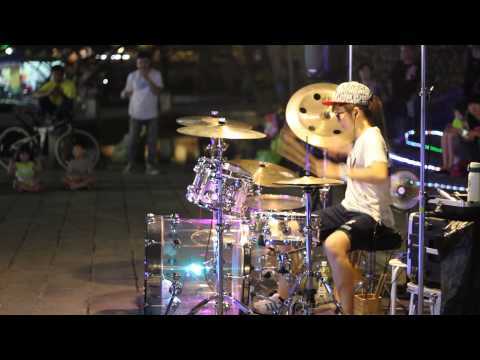 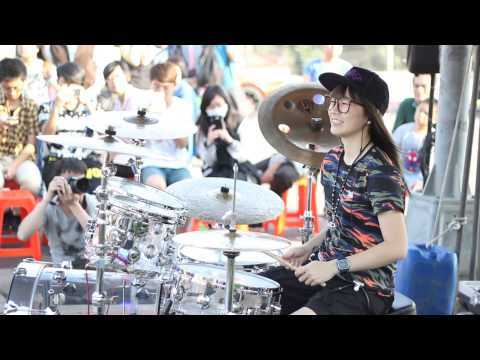 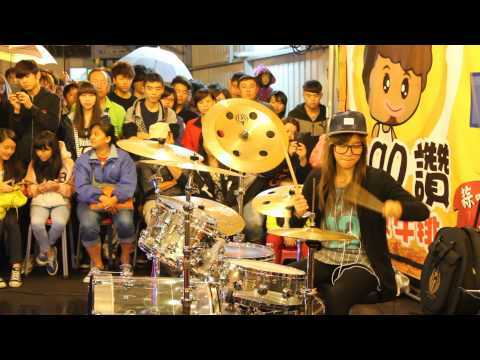 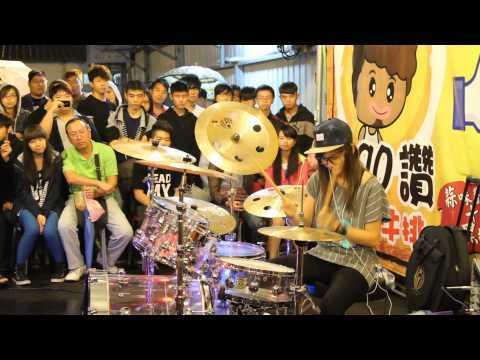 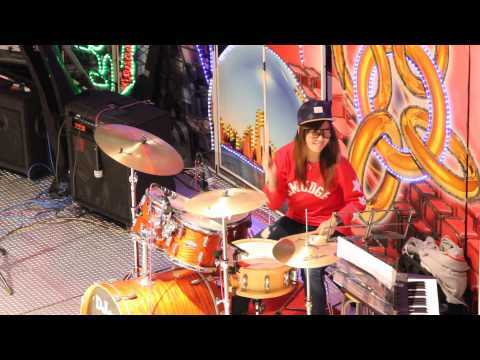 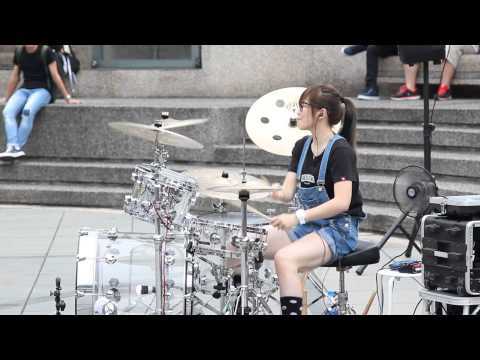 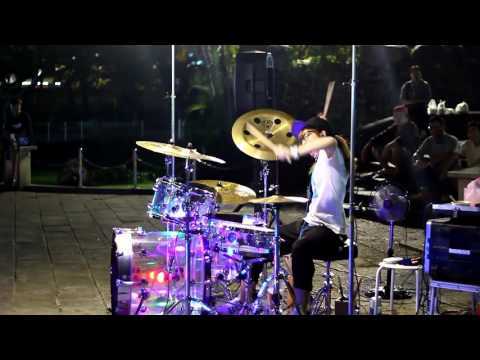 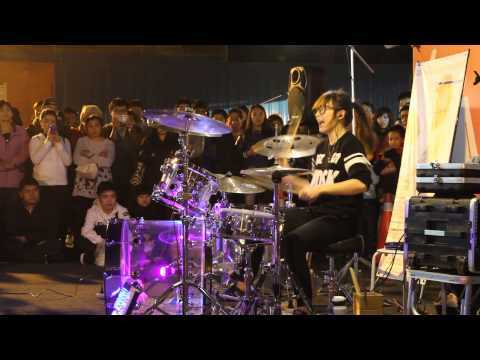 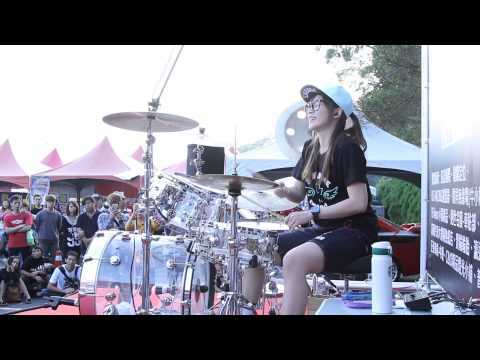 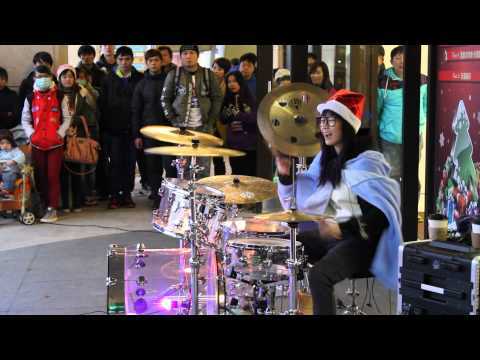 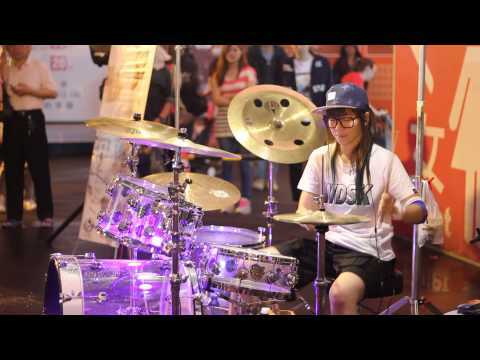 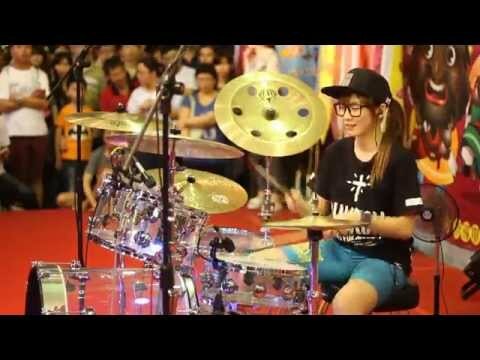 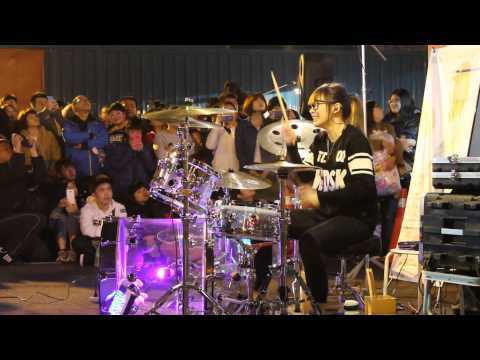 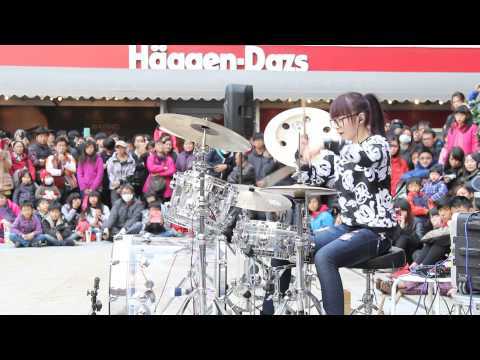 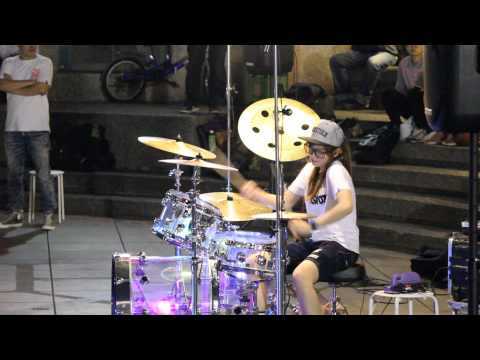 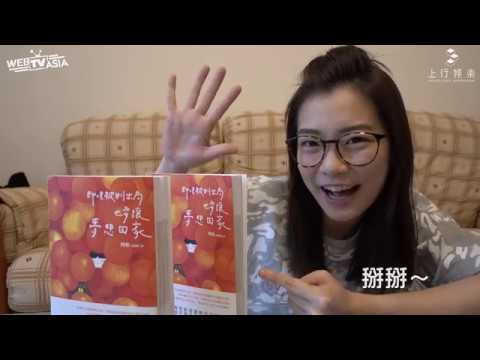 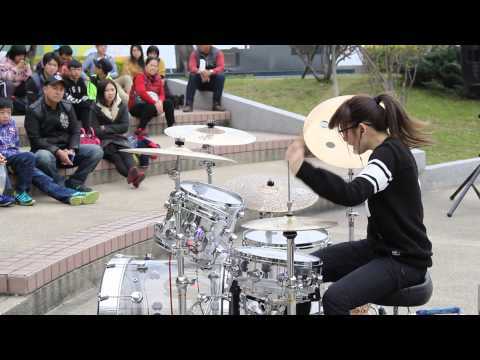 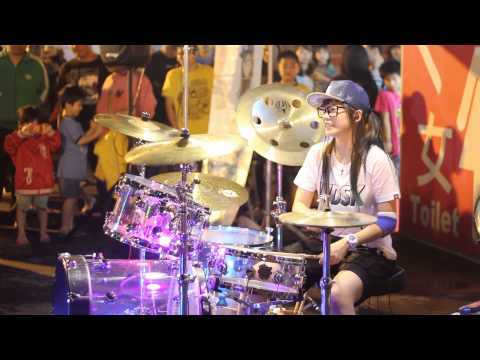 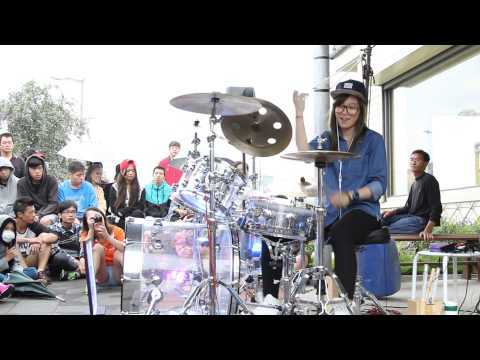 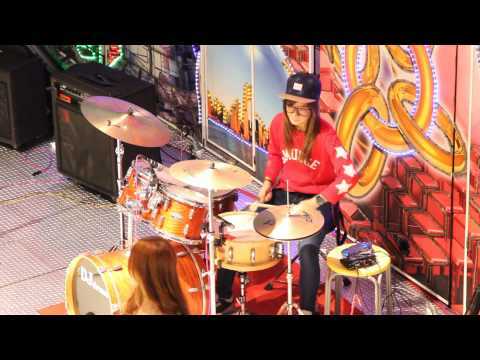 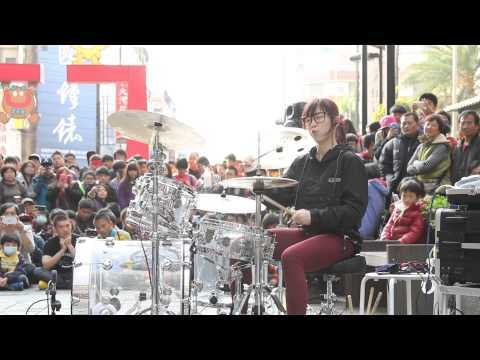 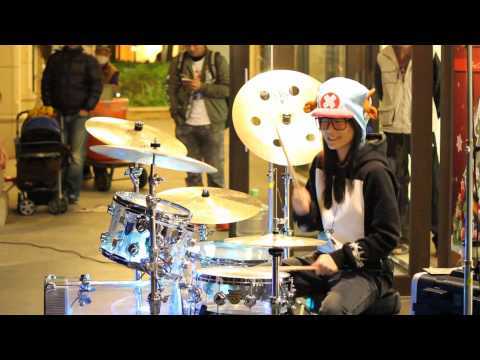 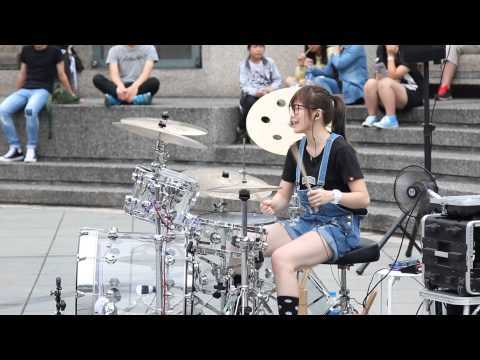 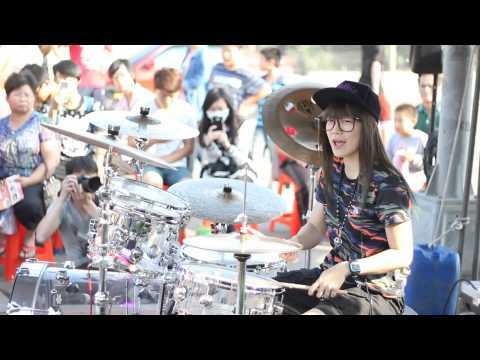 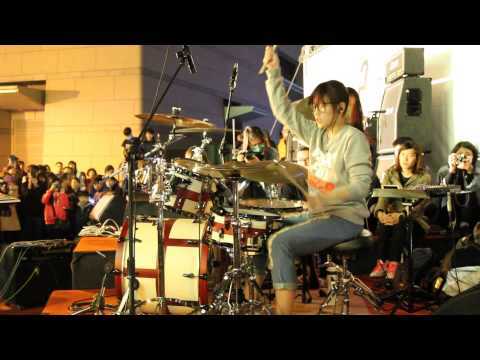 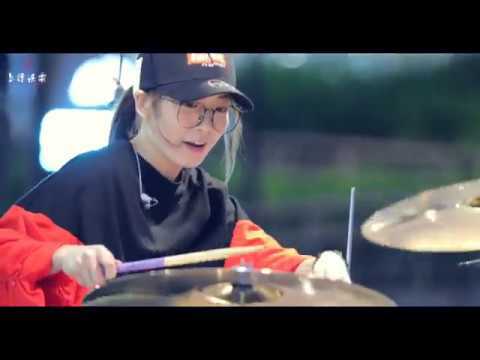 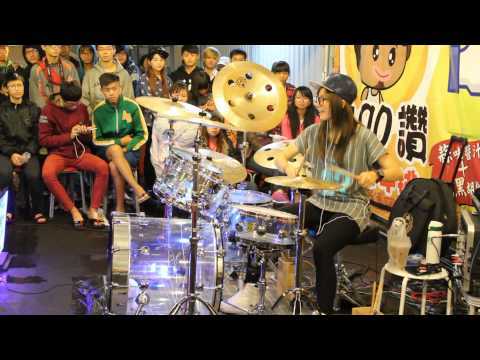 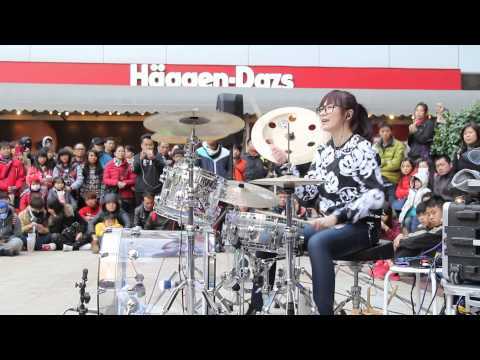 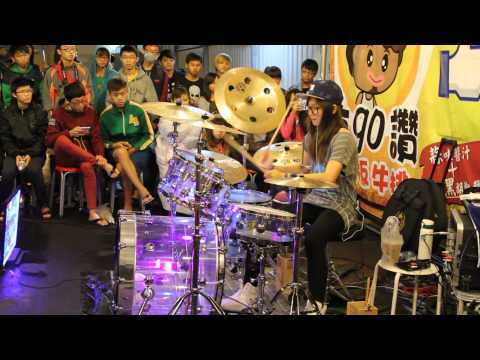 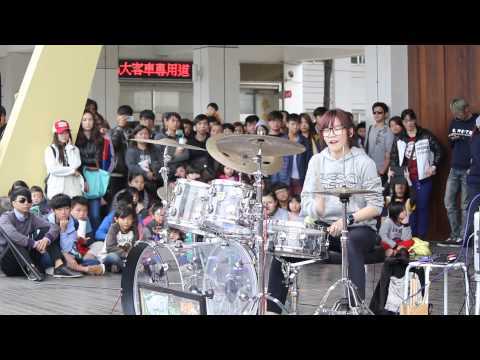 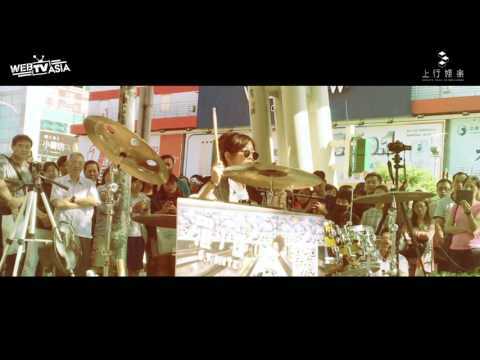 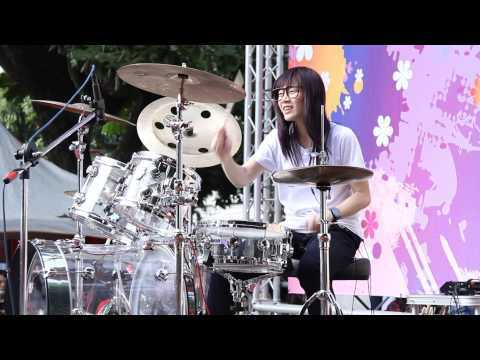 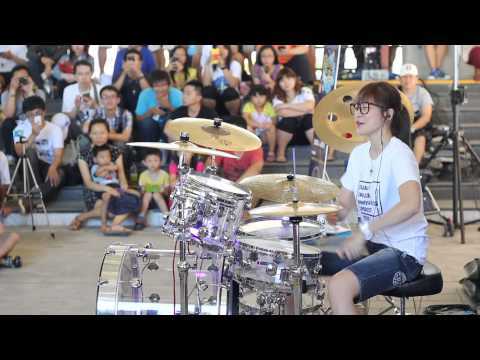 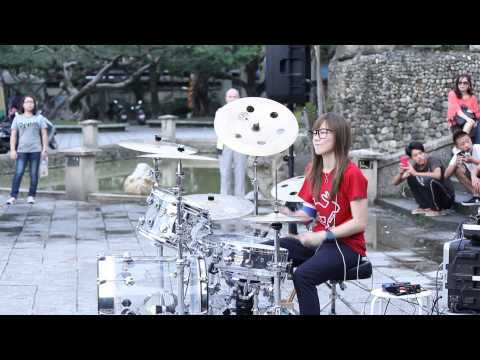 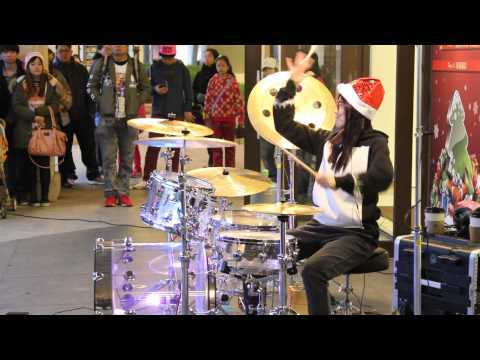 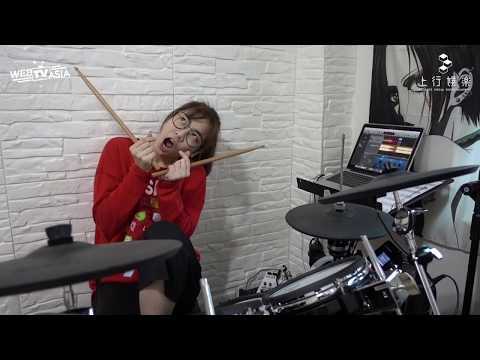 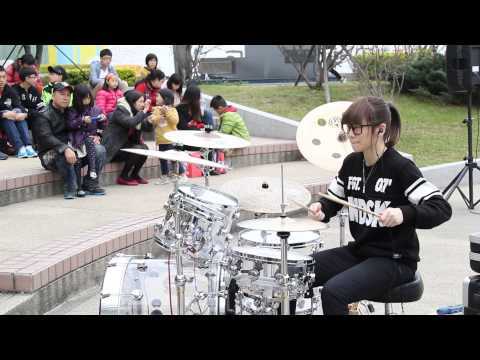 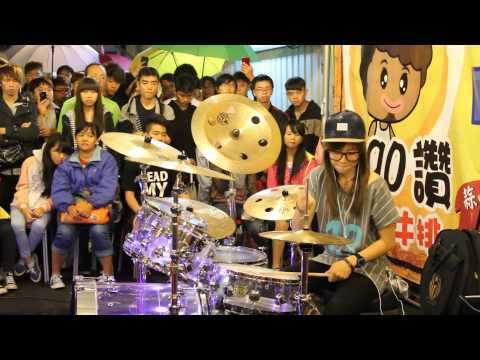 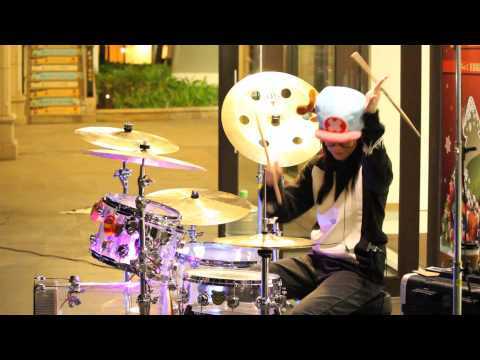 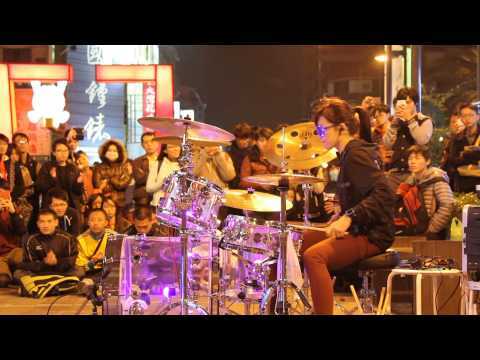 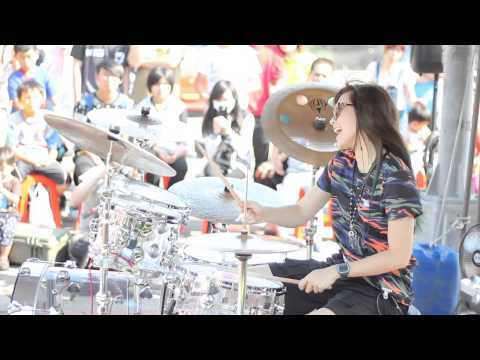 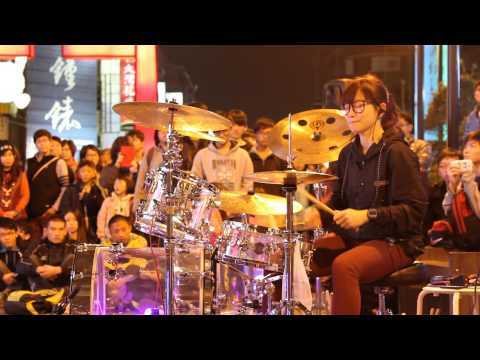 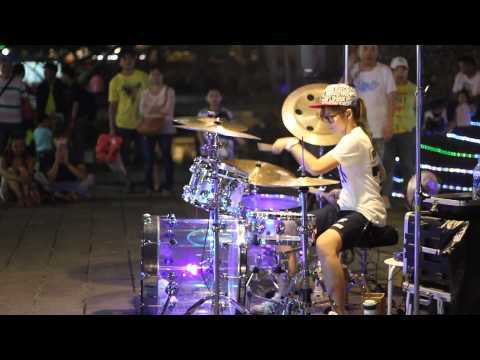 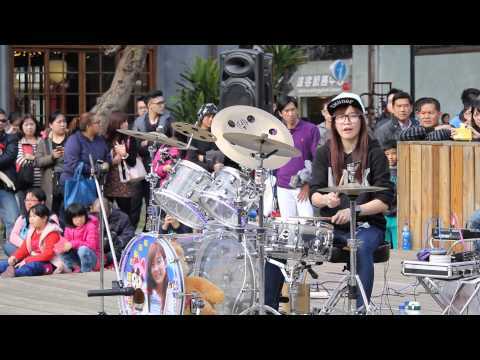 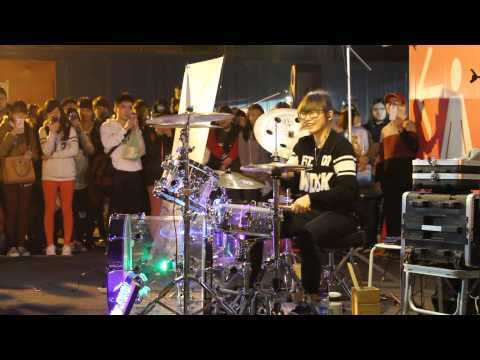 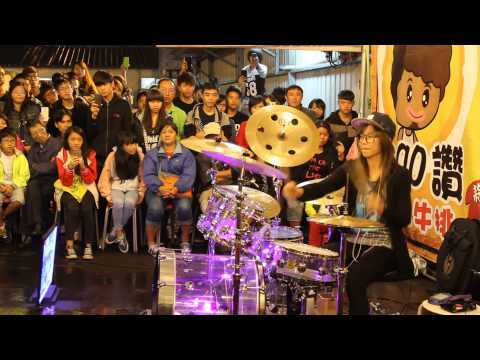 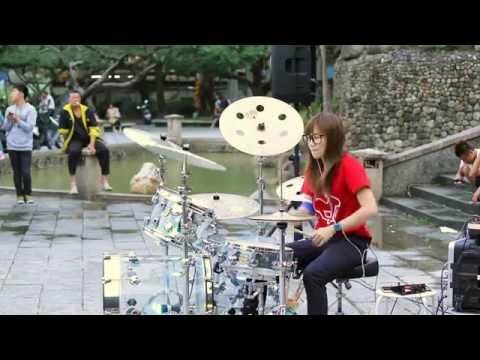 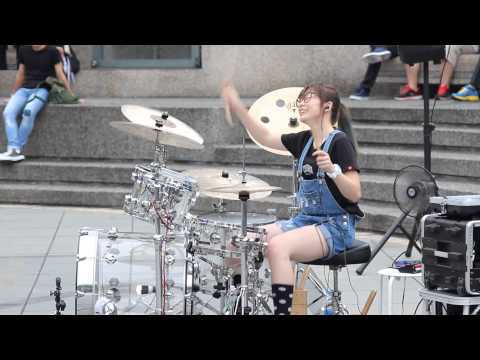 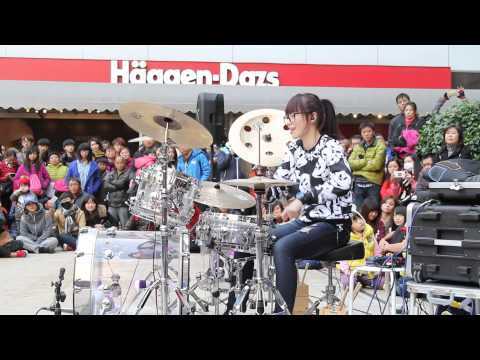 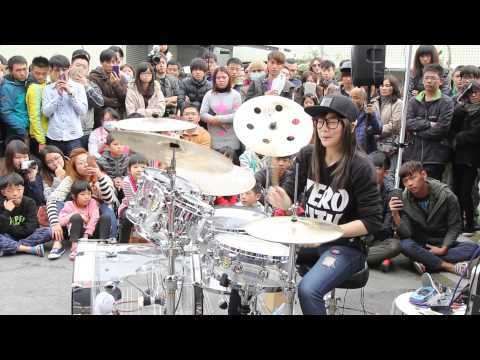 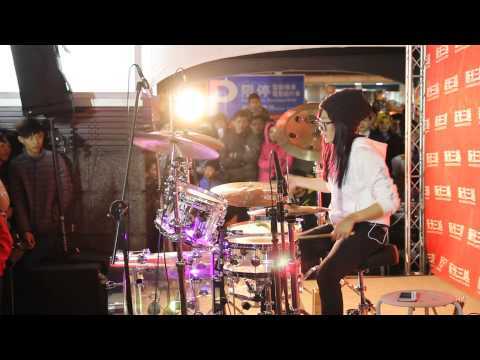 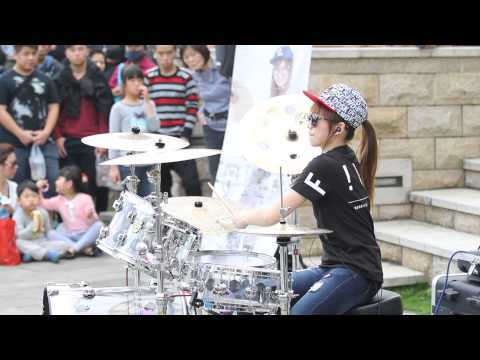 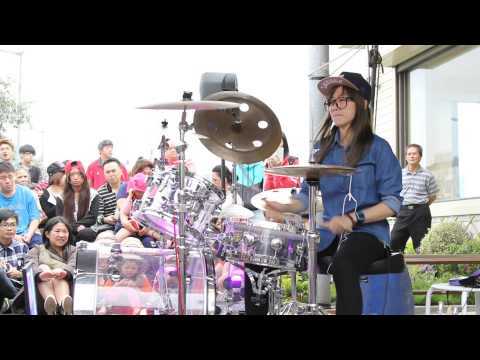 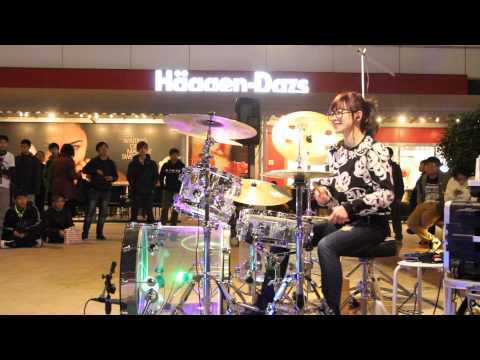 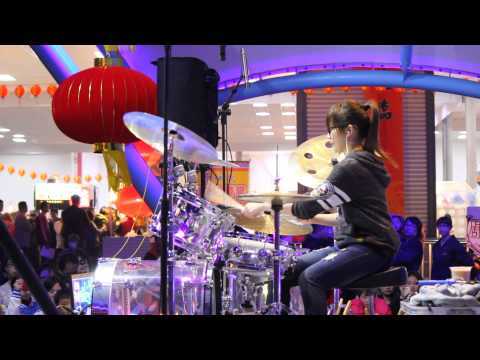 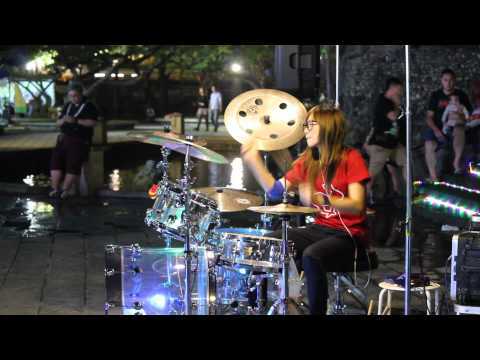 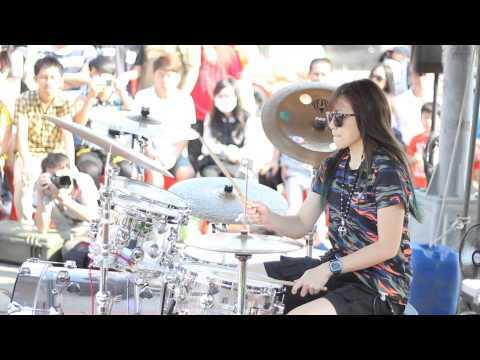 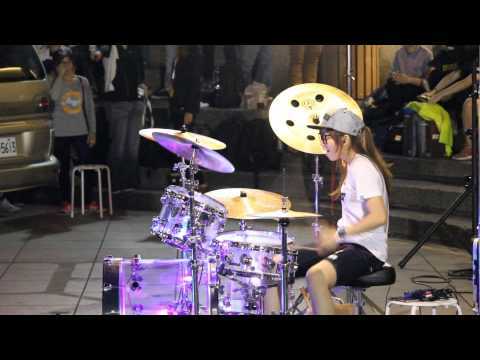 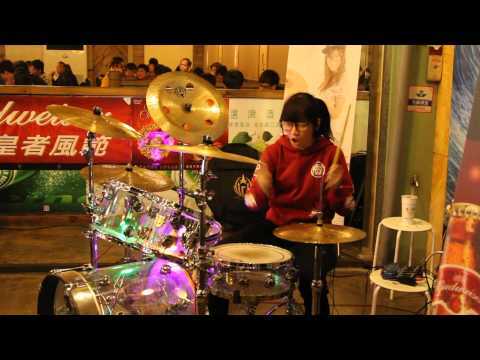 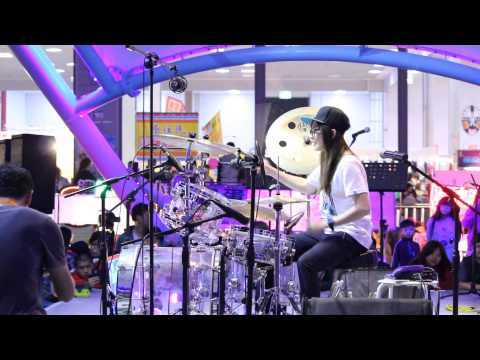 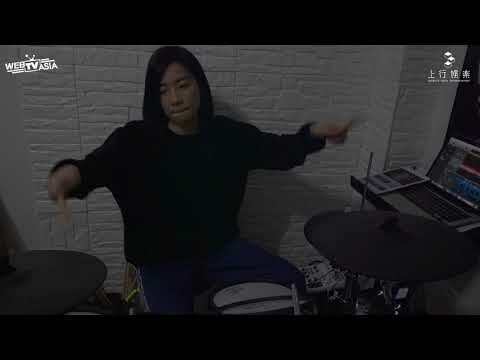 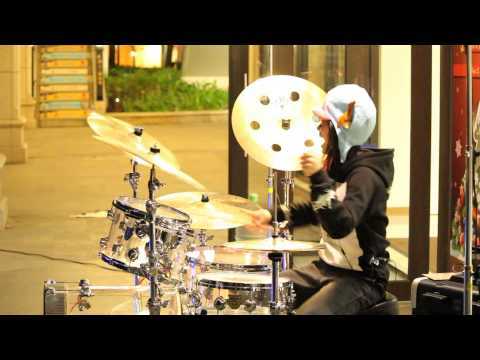 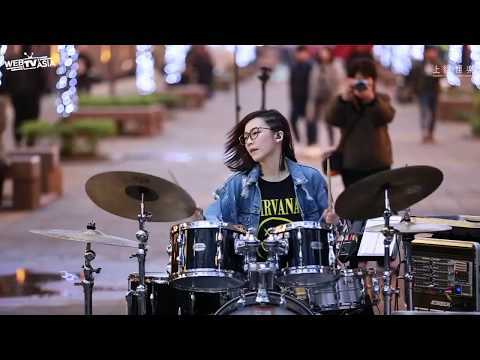 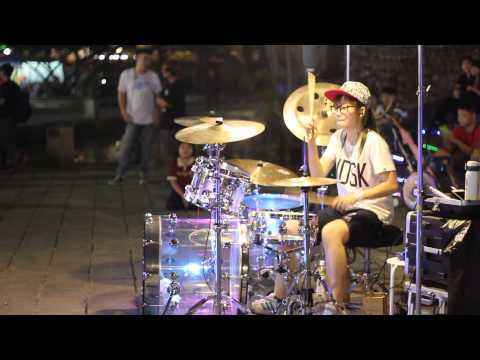 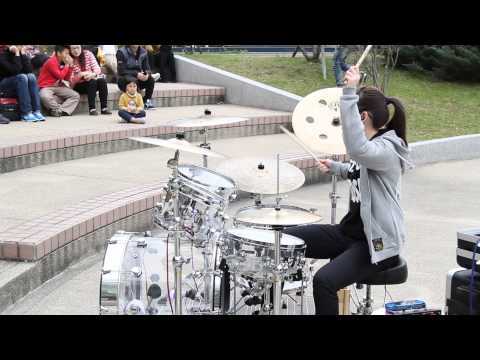 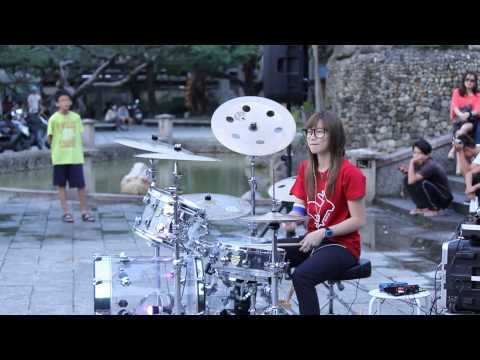 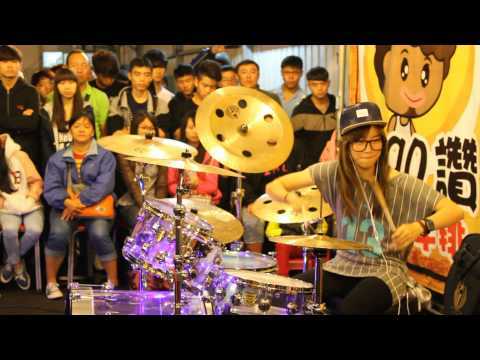 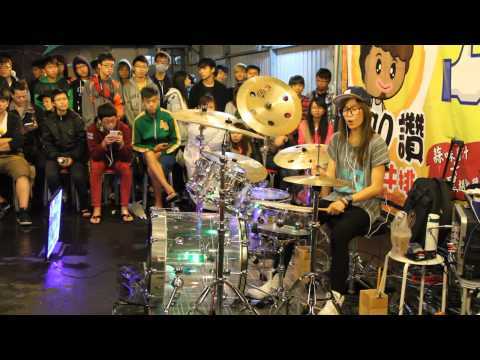 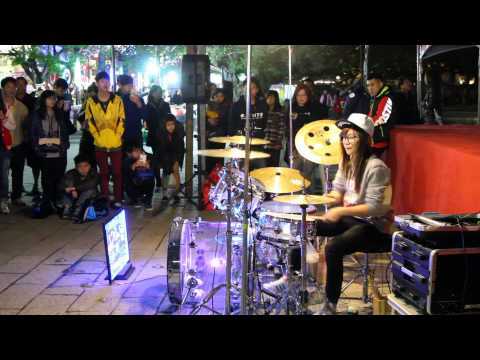 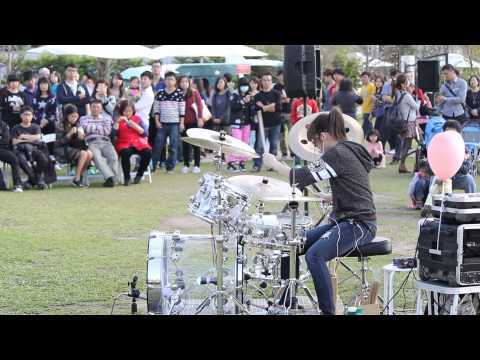 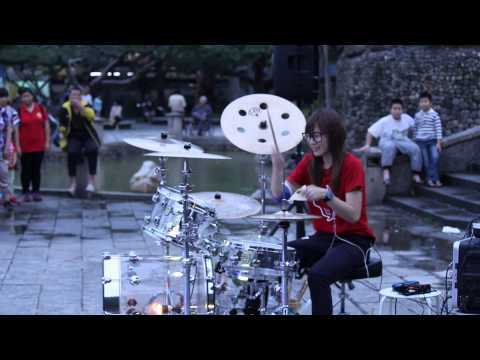 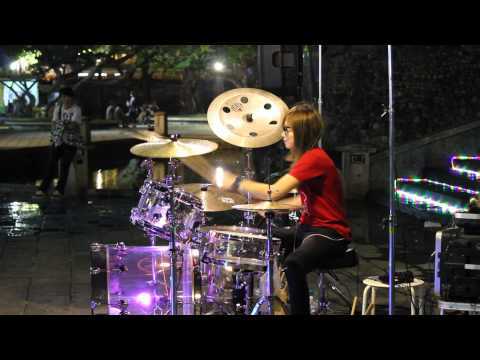 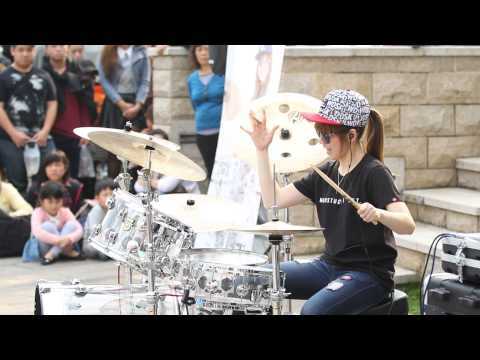 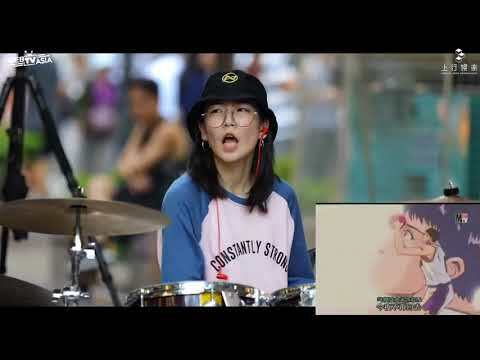 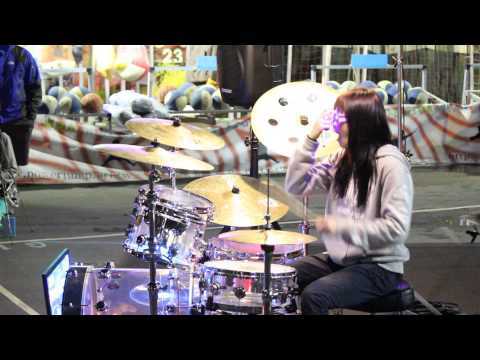 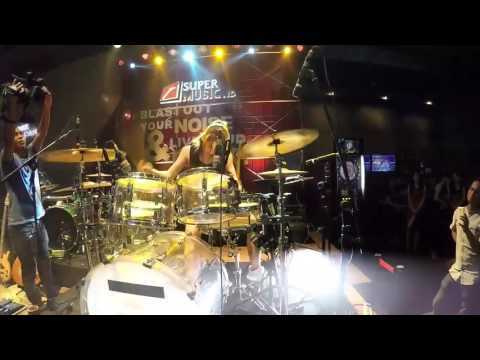 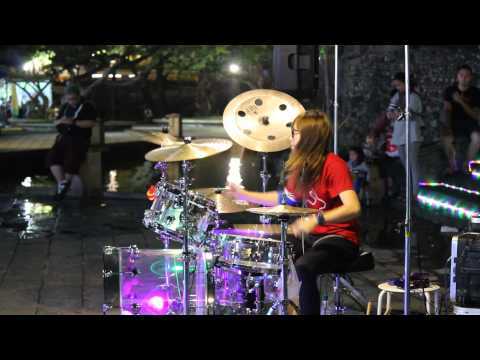 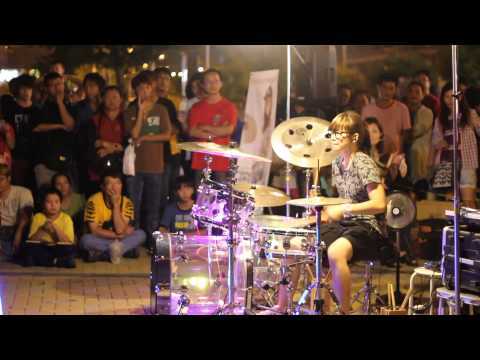 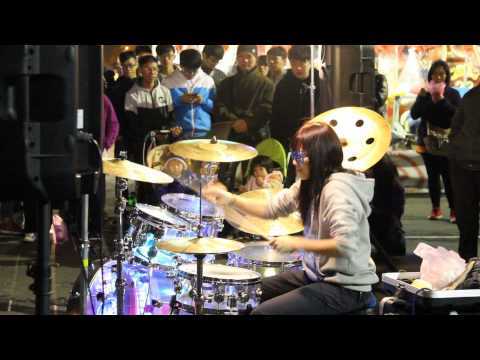 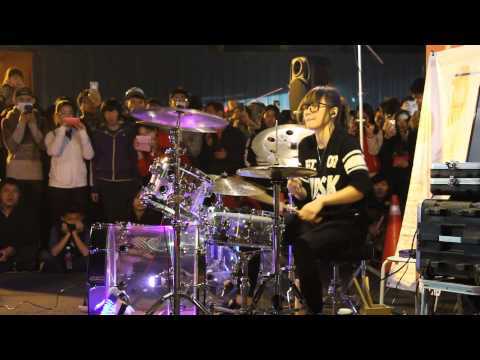 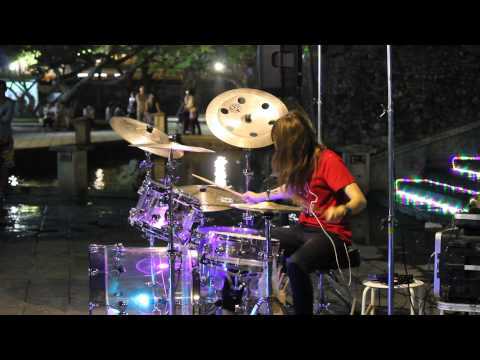 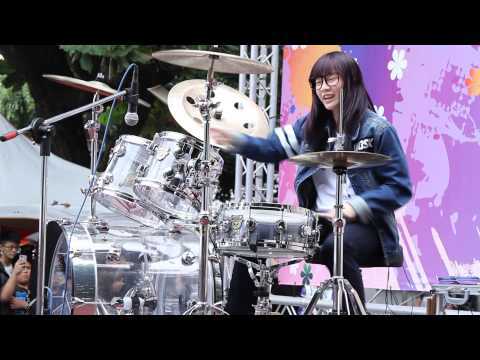 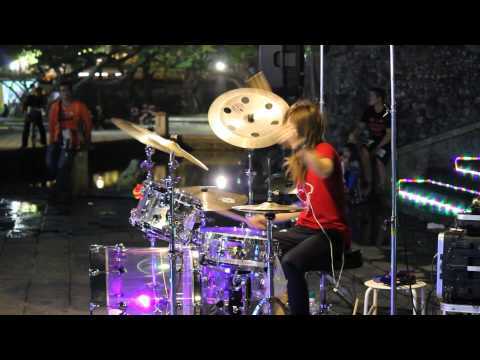 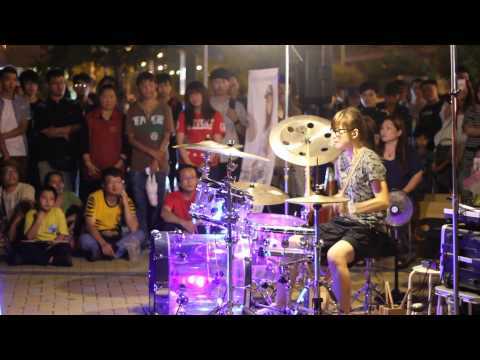 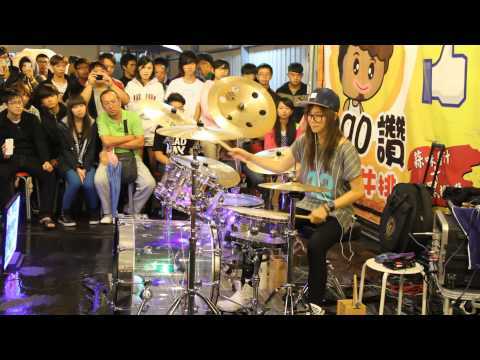 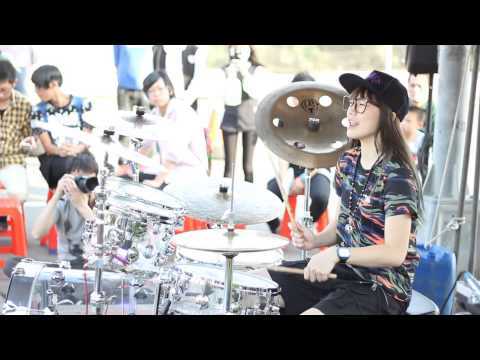 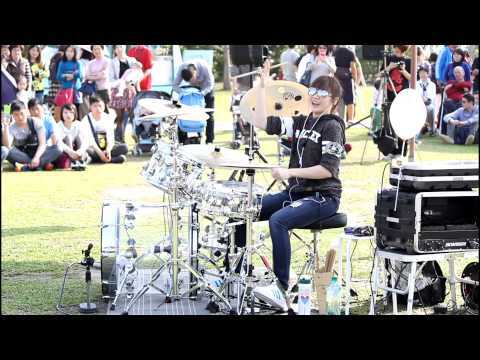 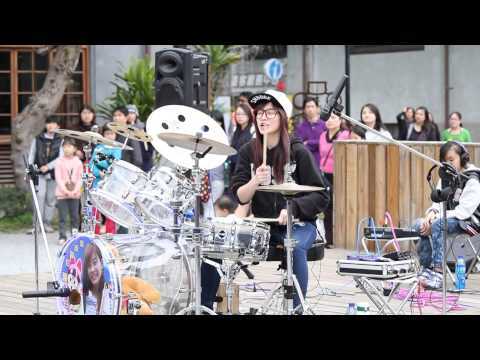 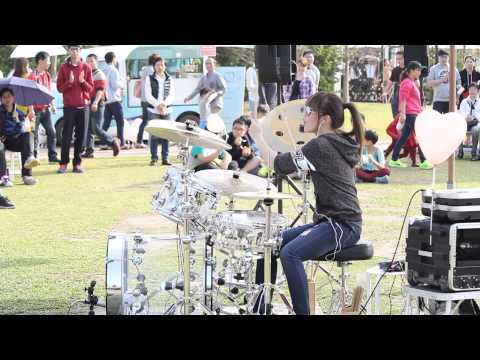 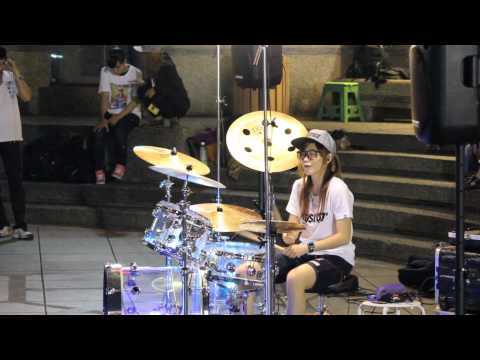 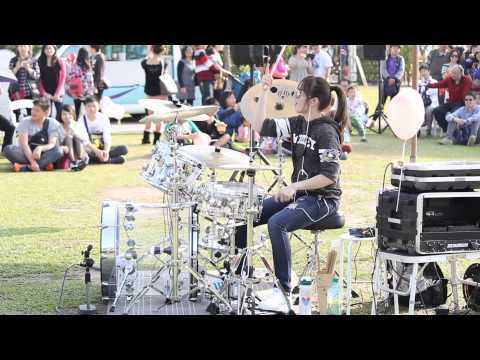 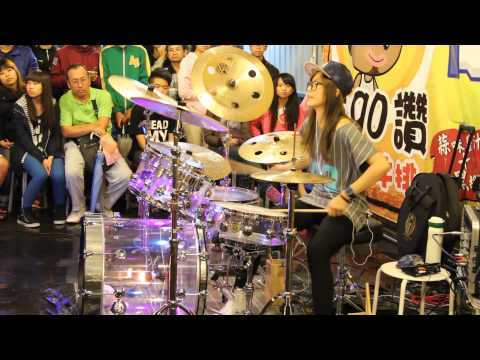 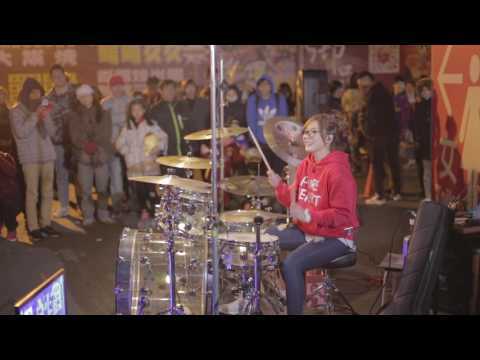 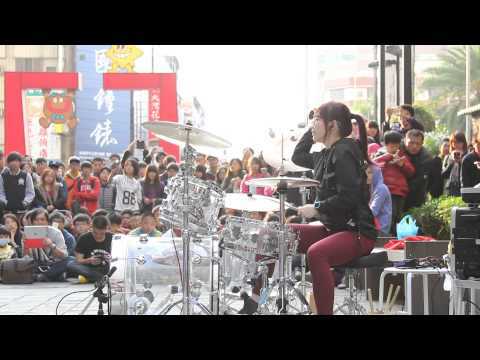 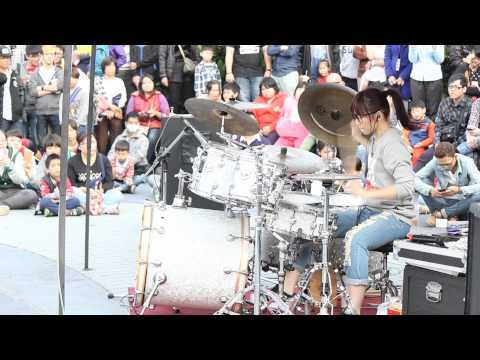 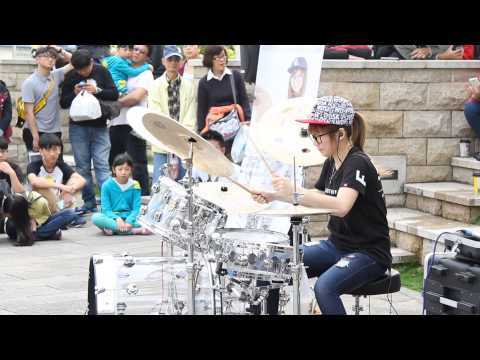 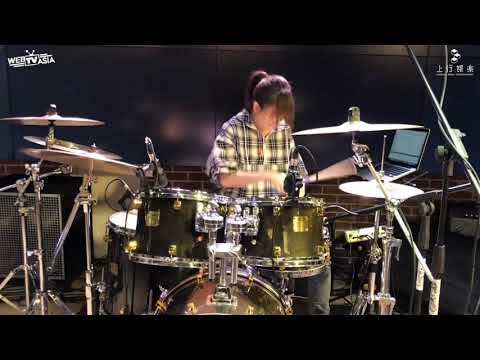 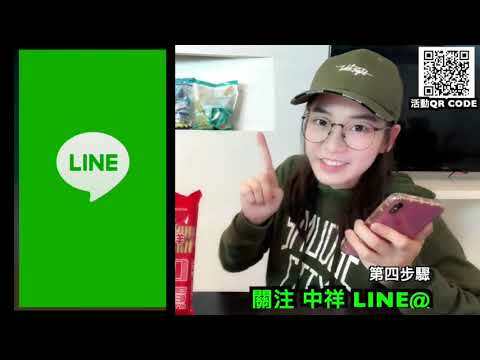 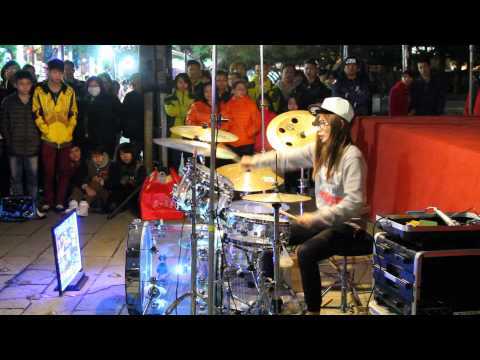 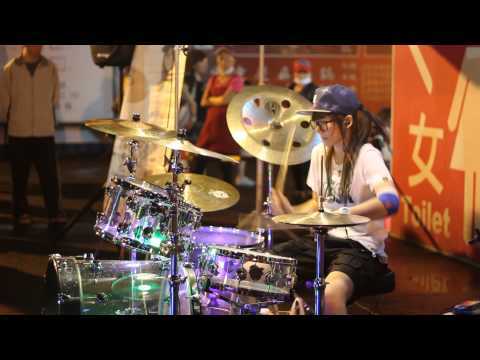 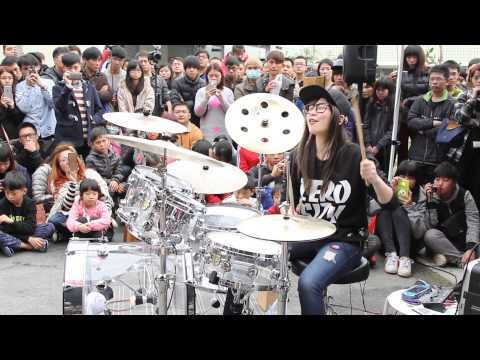 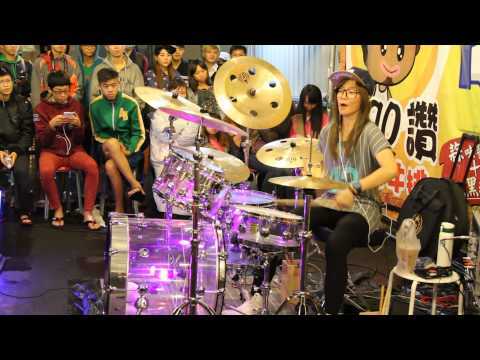 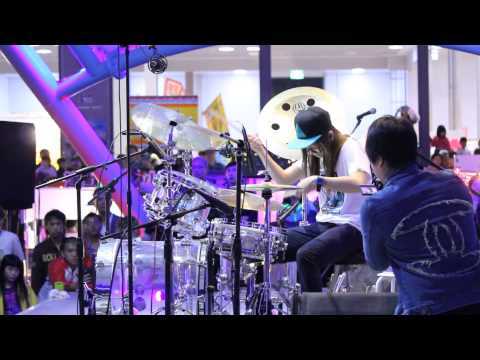 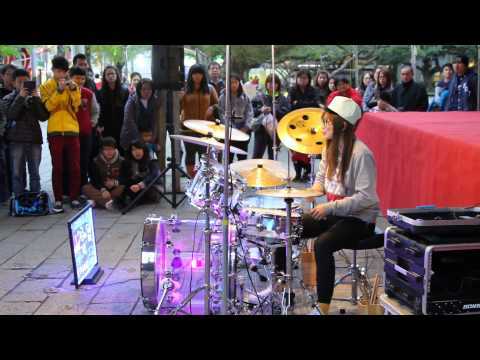 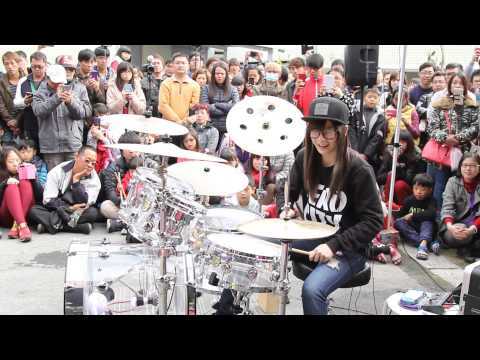 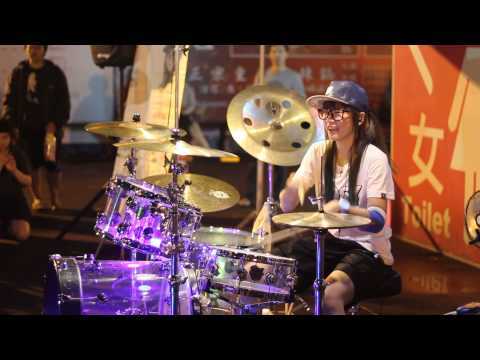 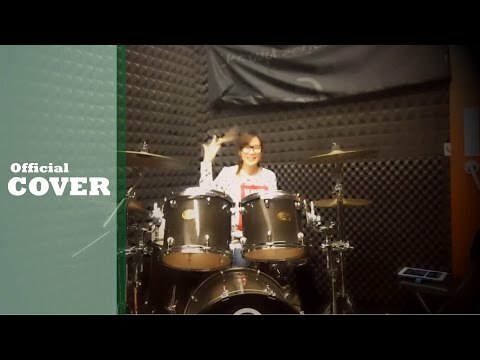 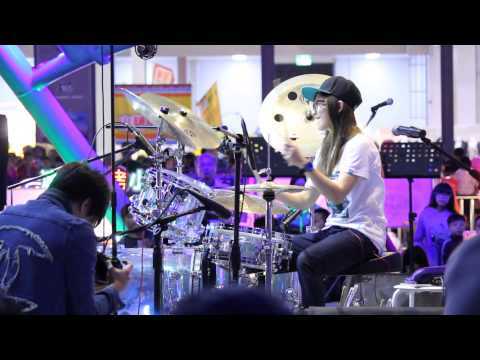 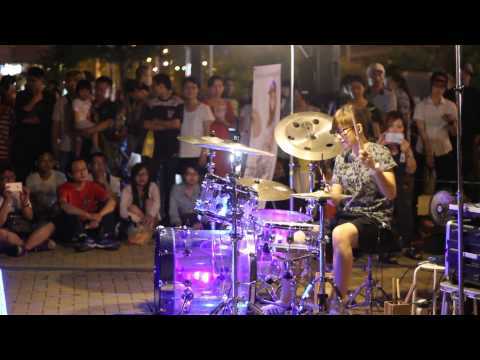 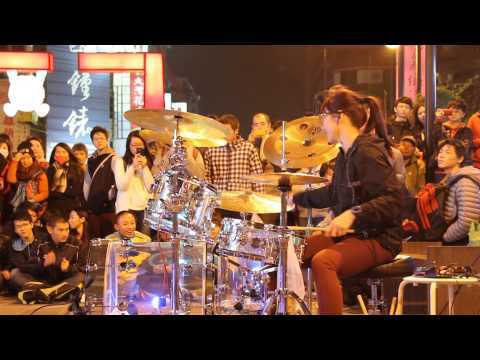 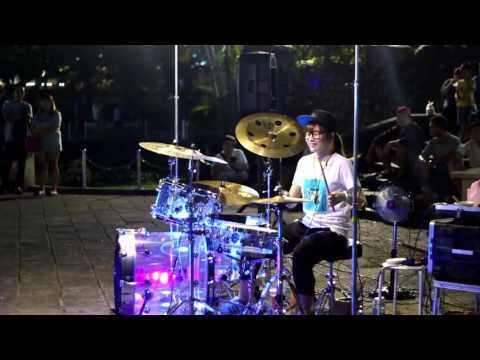 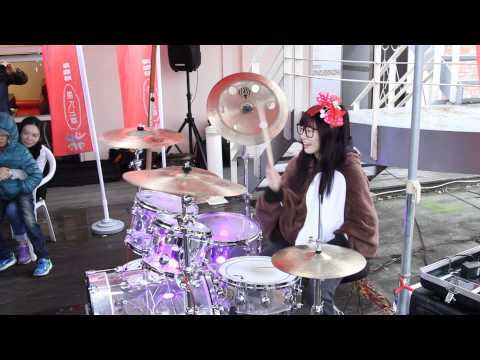 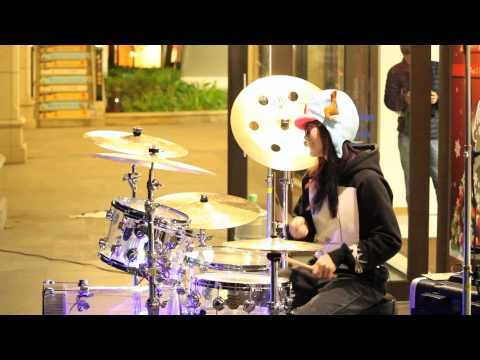 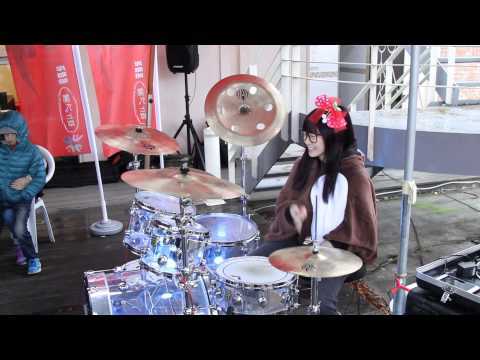 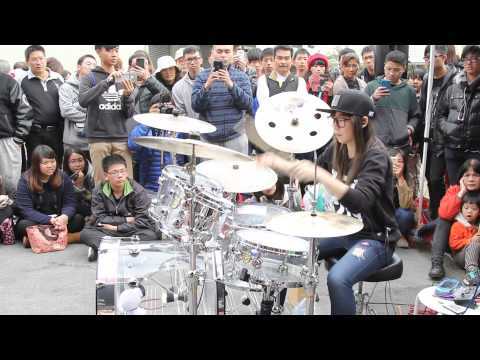 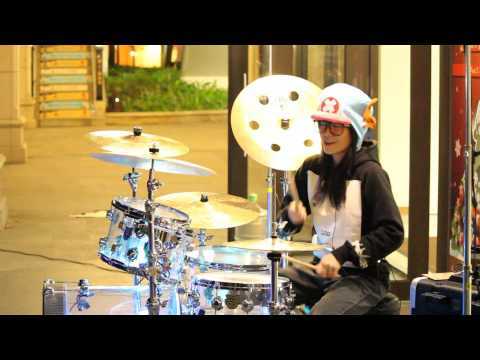 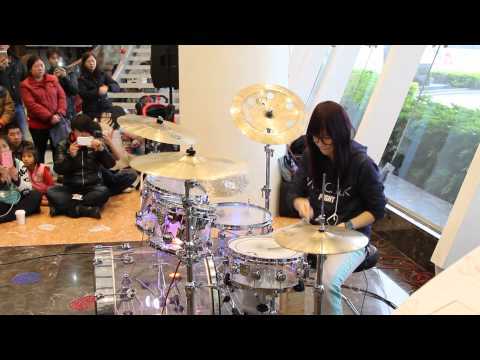 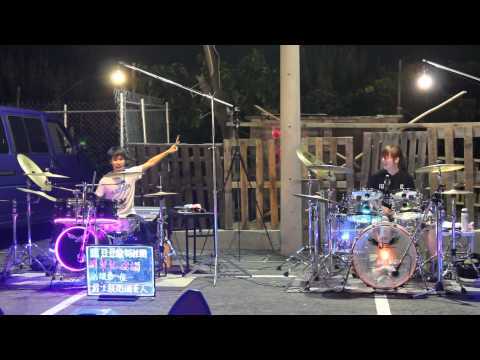 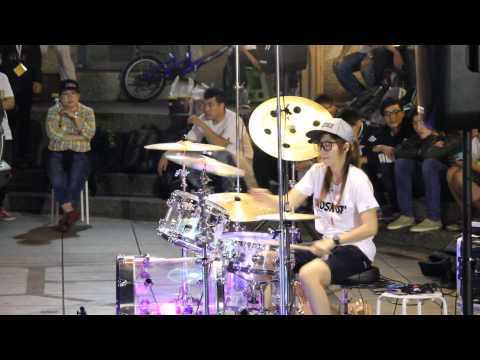 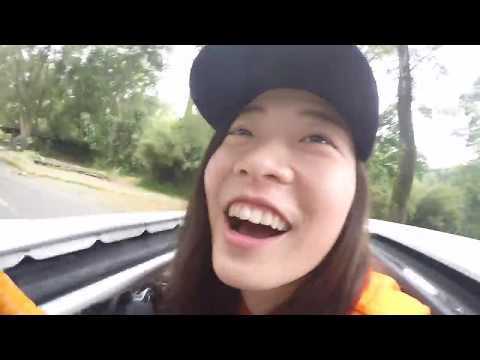 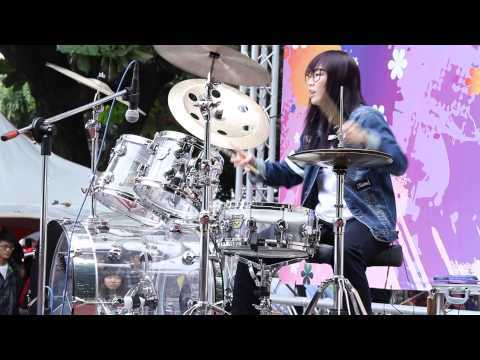 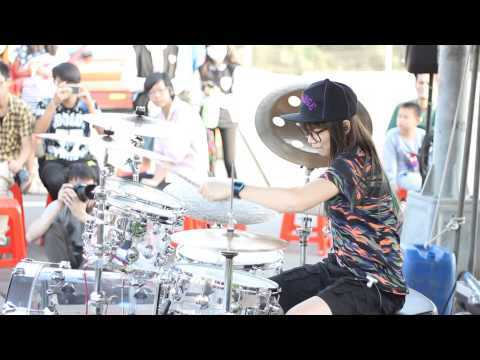 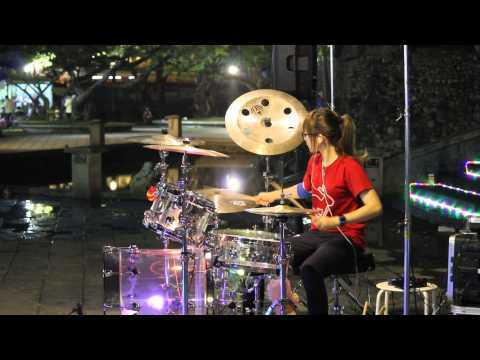 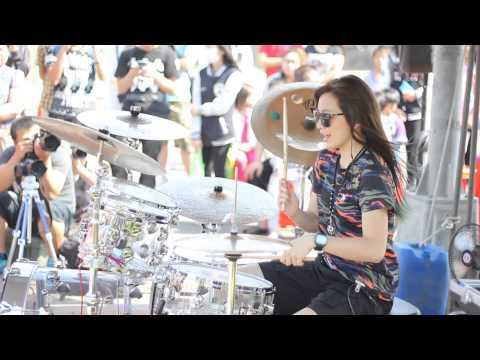 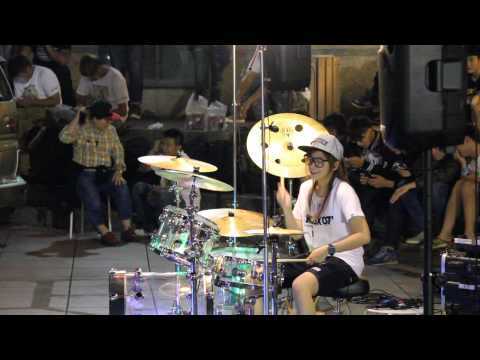 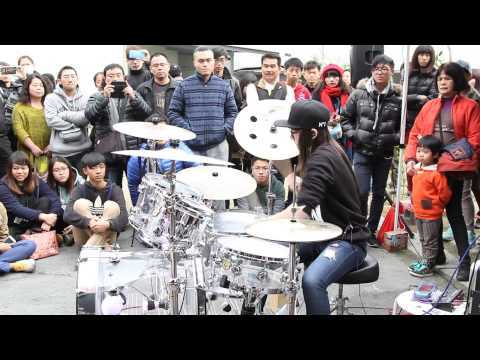 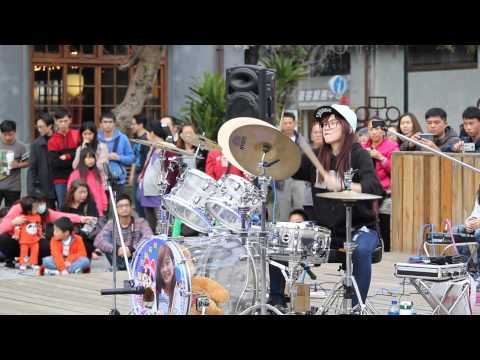 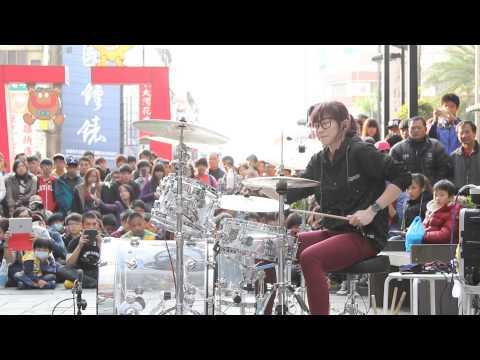 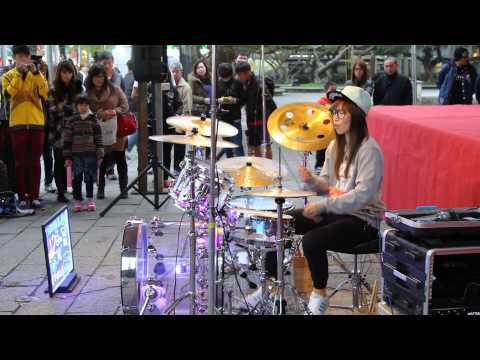 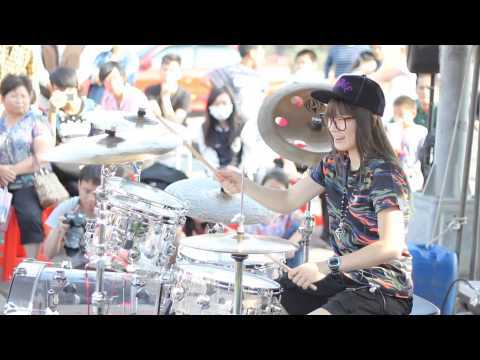 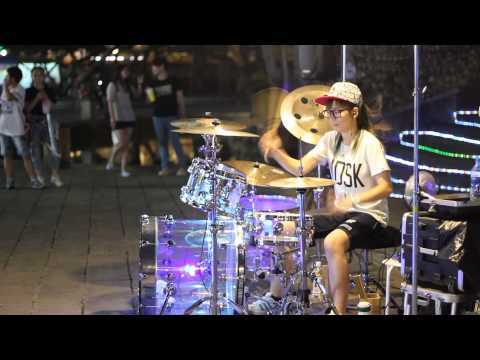 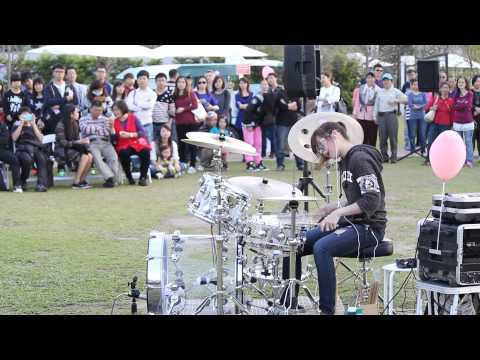 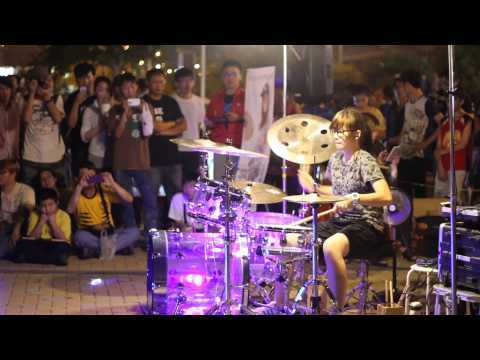 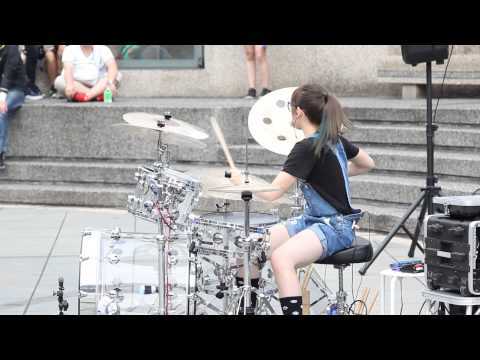 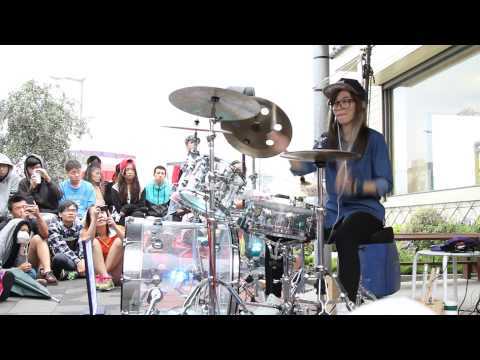 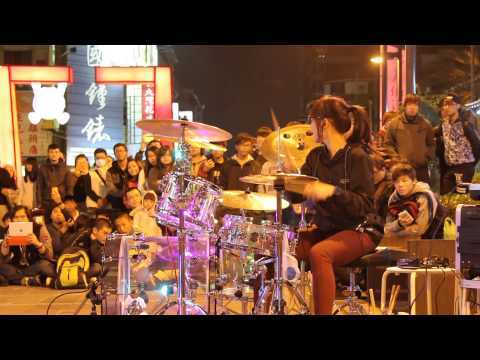 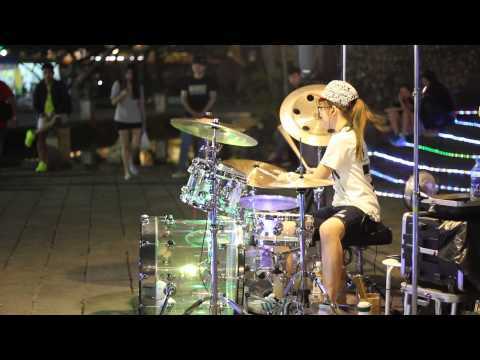 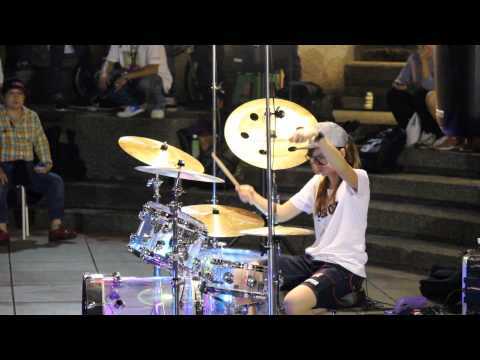 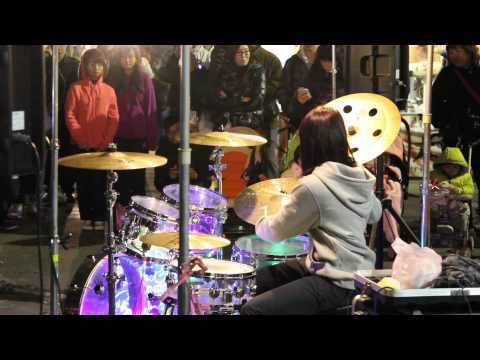 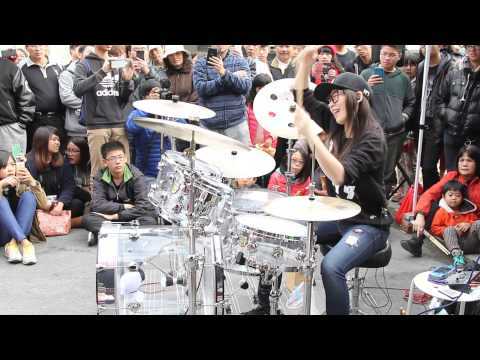 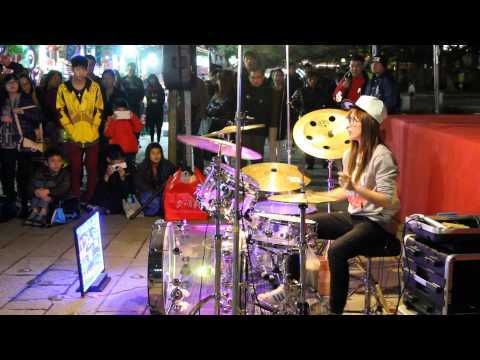 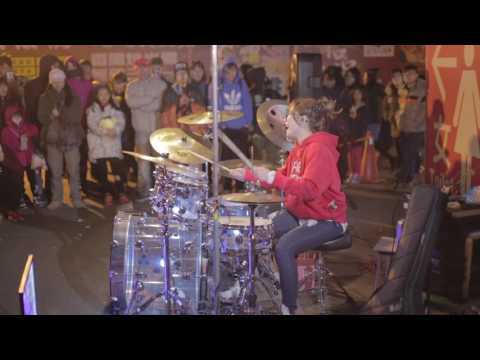 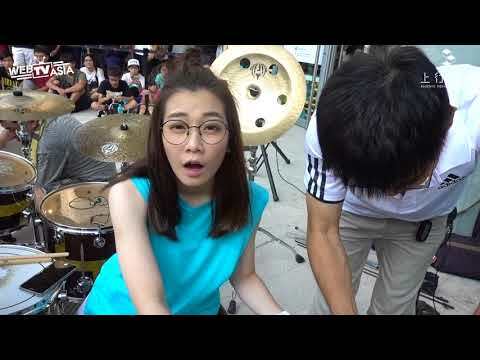 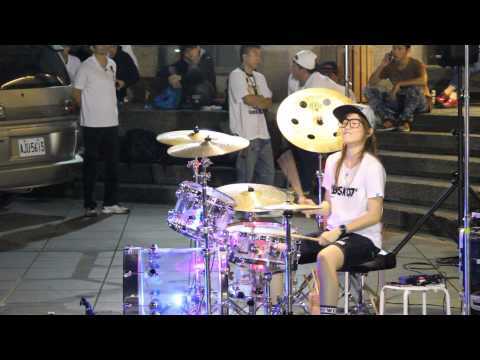 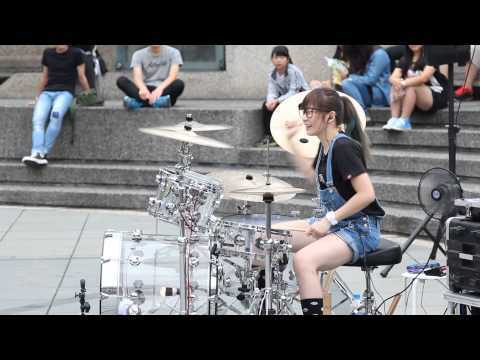 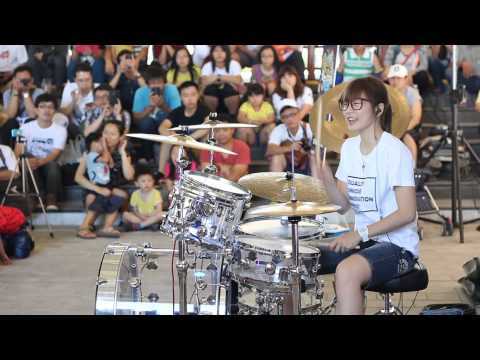 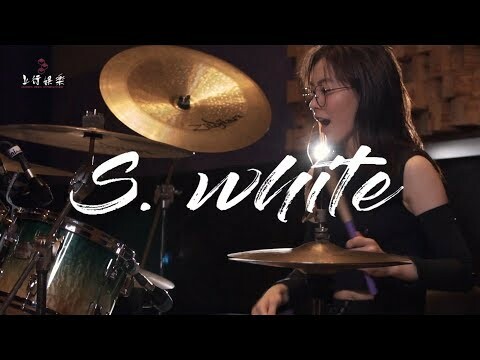 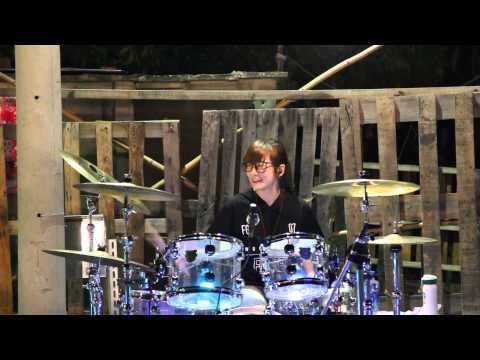 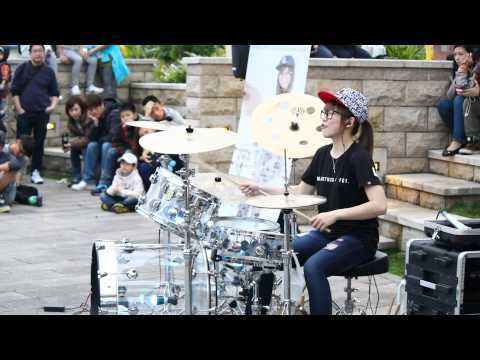 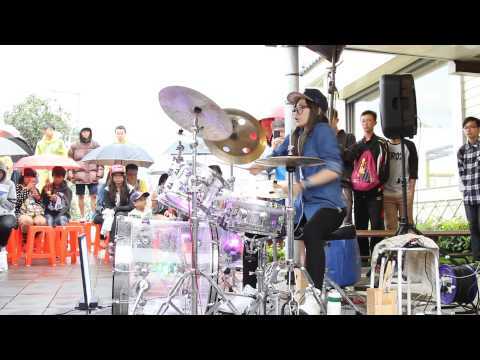 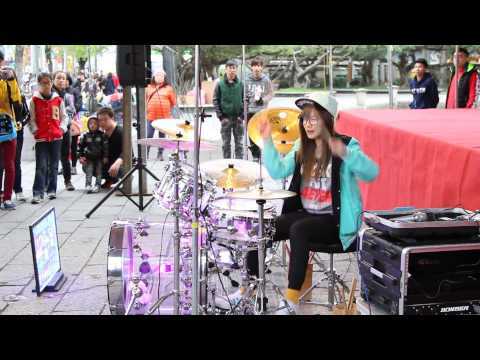 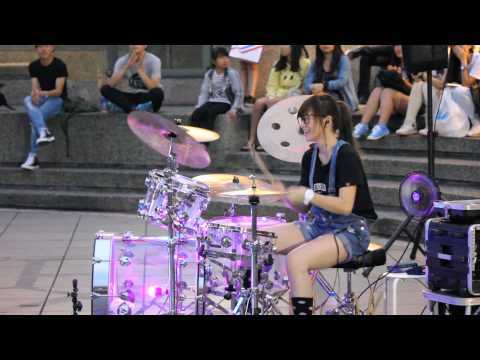 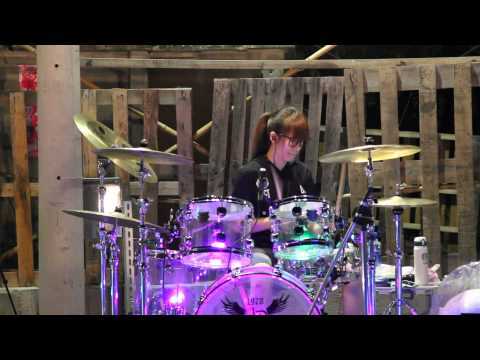 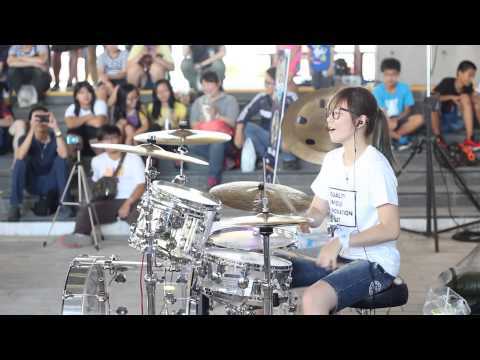 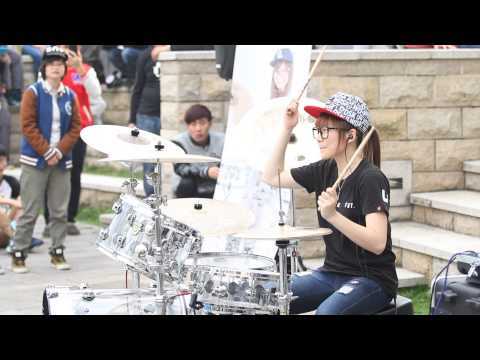 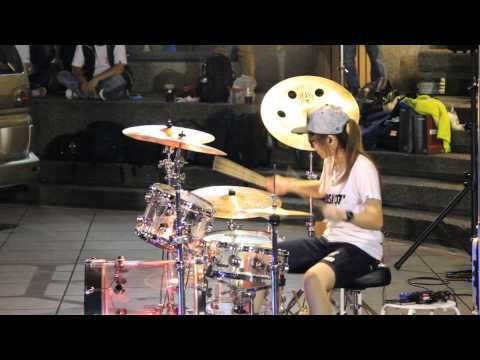 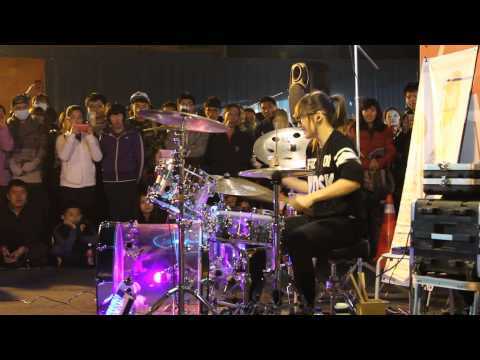 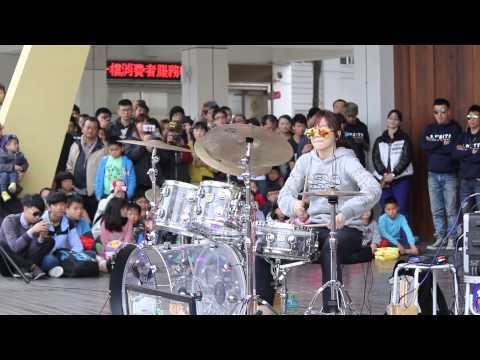 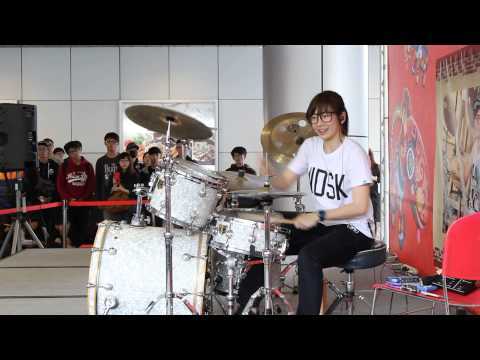 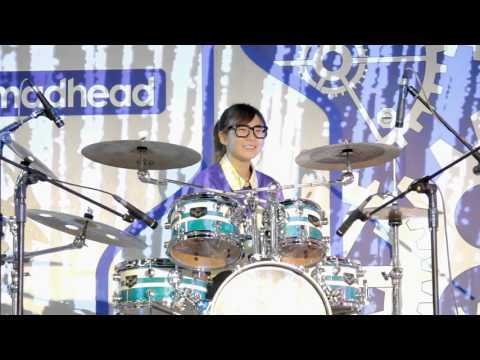 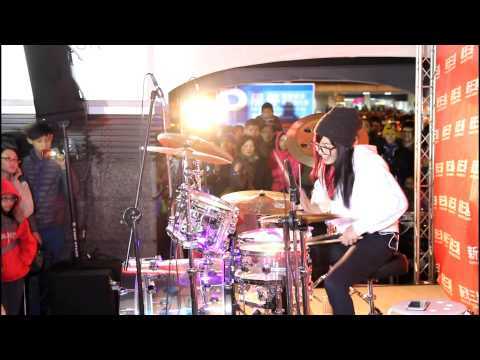 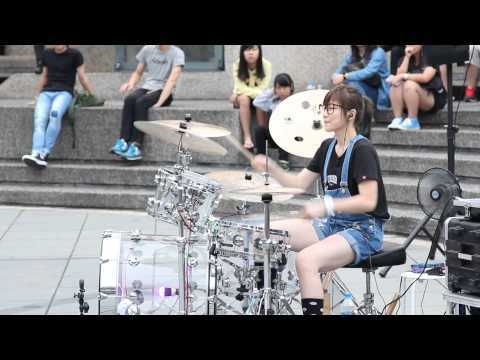 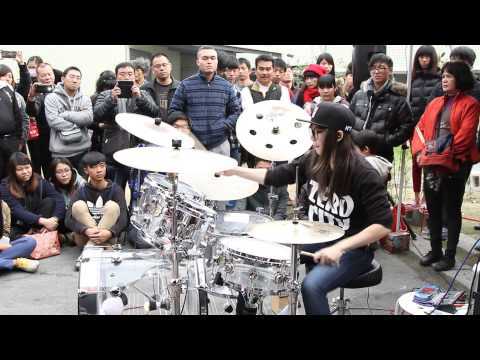 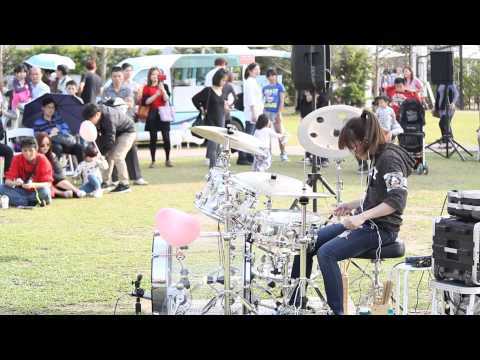 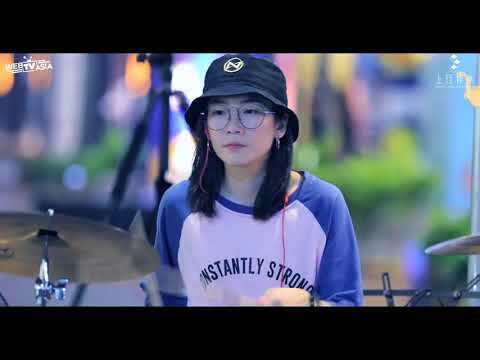 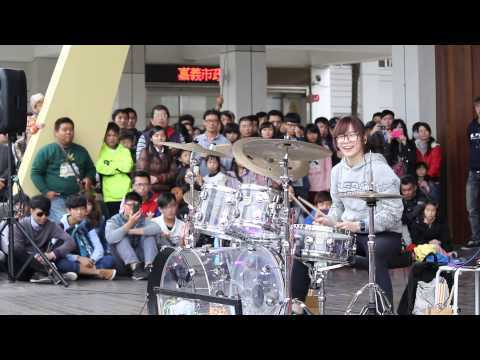 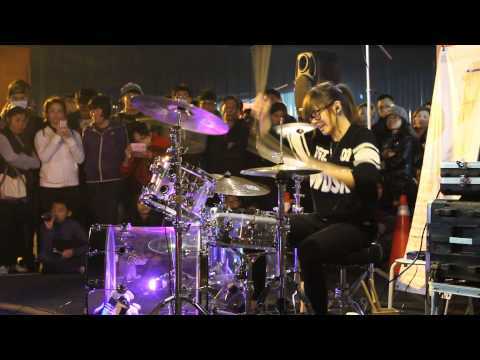 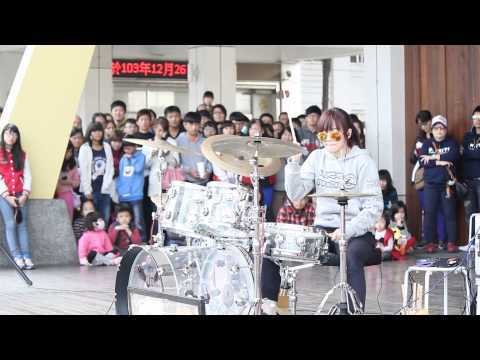 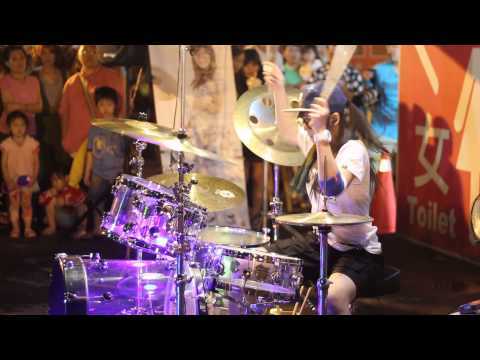 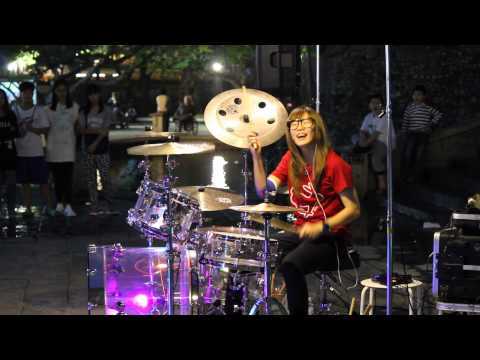 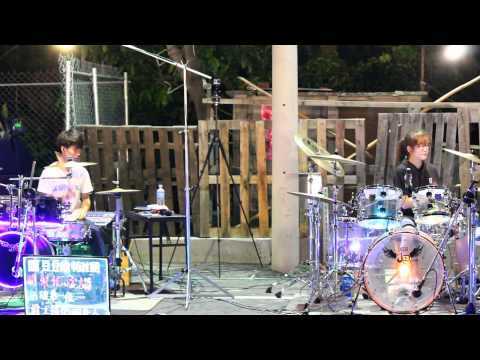 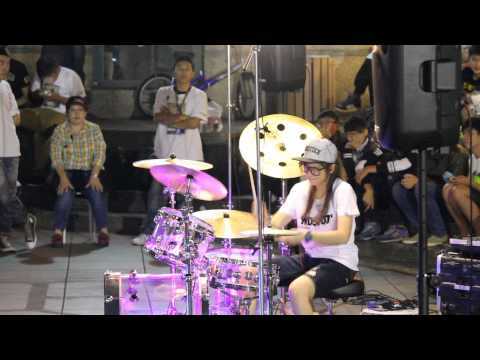 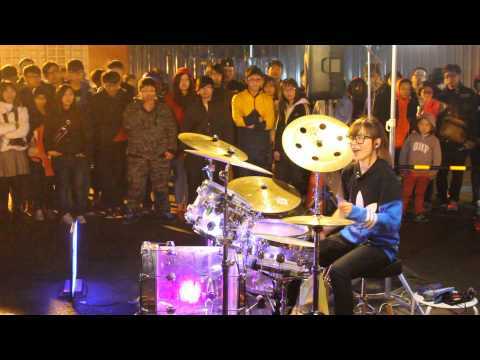 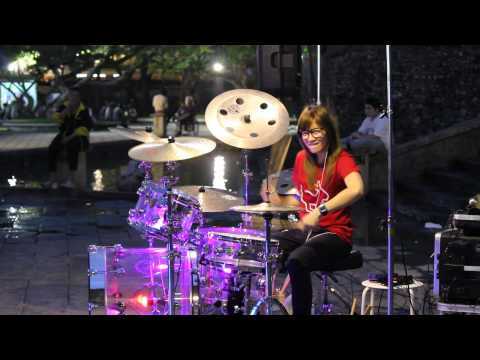 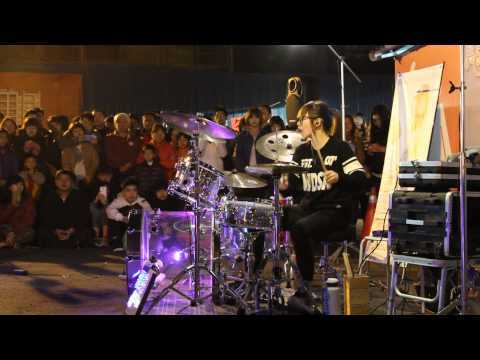 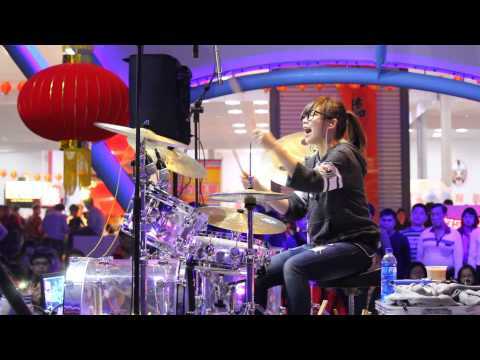 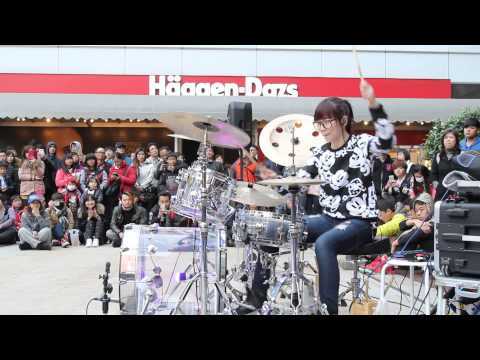 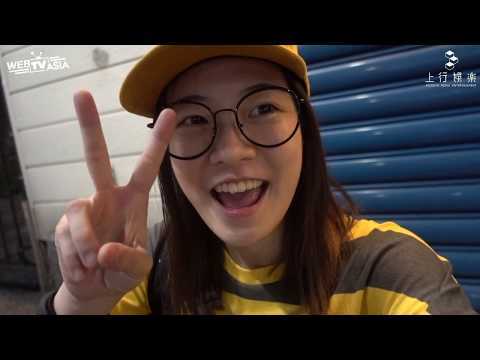 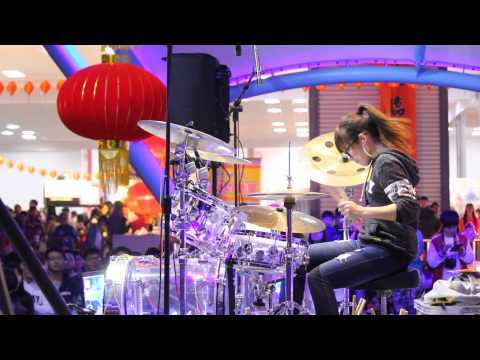 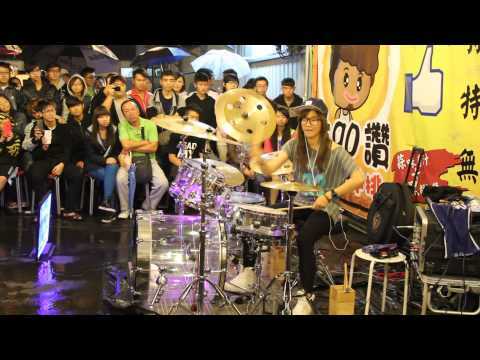 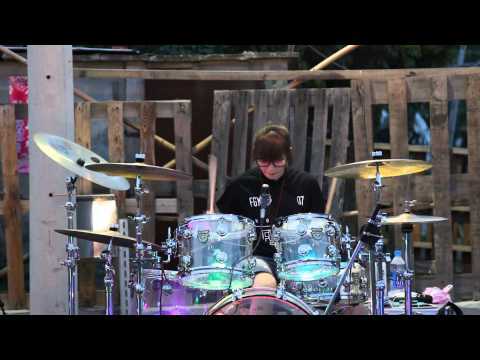 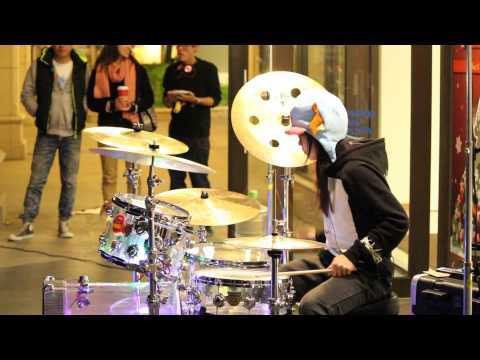 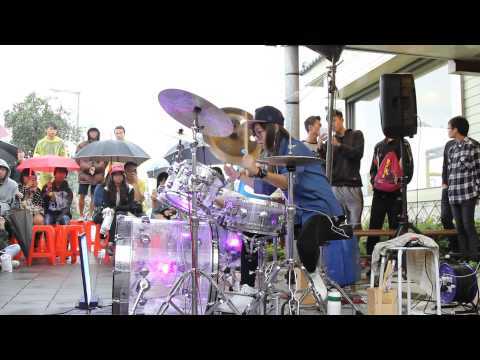 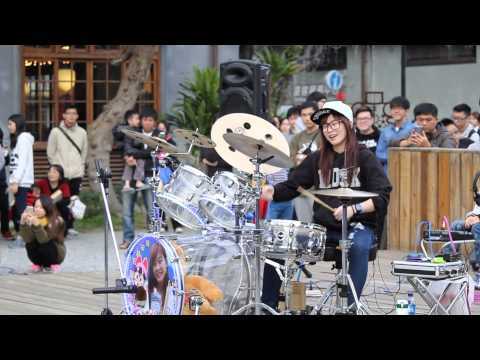 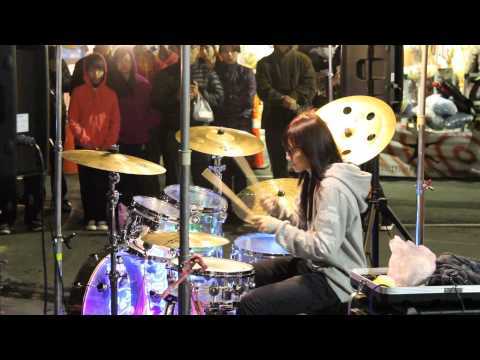 羅小白S.white | 《This Is Me》Keala Settle - Drum cover. 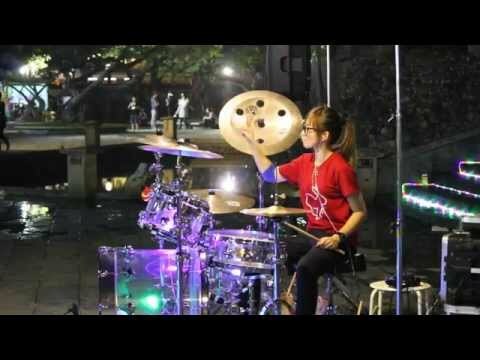 羅小白S.white | 《夜空中最亮的星》鄧紫棋 - Drum cover. 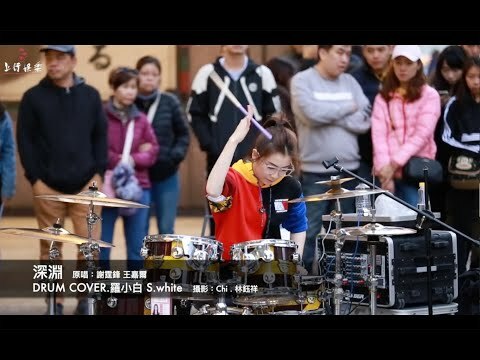 羅小白S.white | 《丹寧執著》林俊傑 JJ Lin - Drum cover. 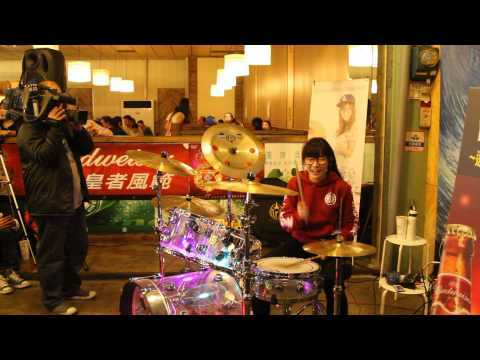 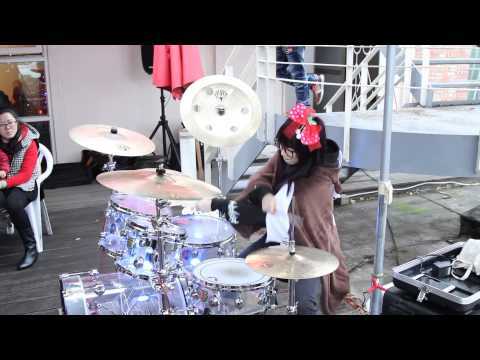 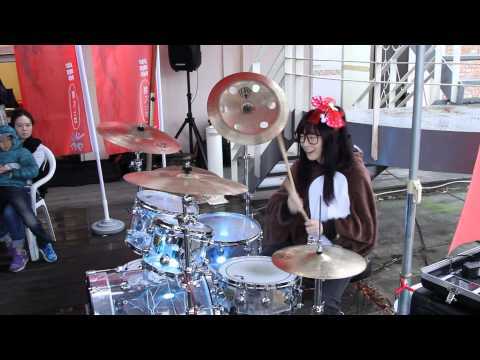 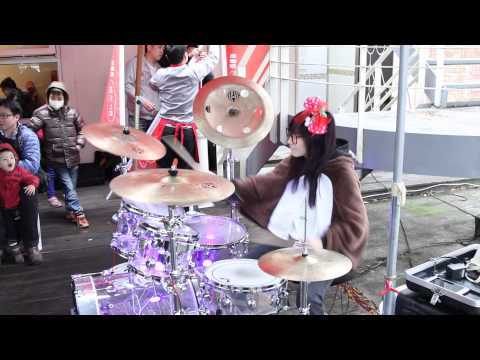 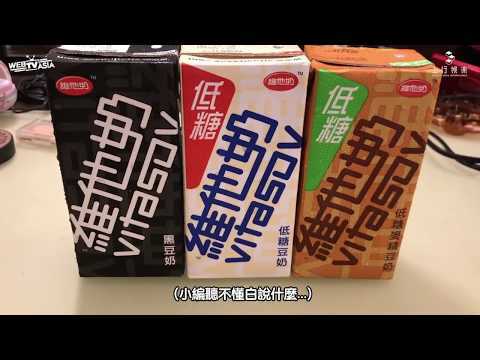 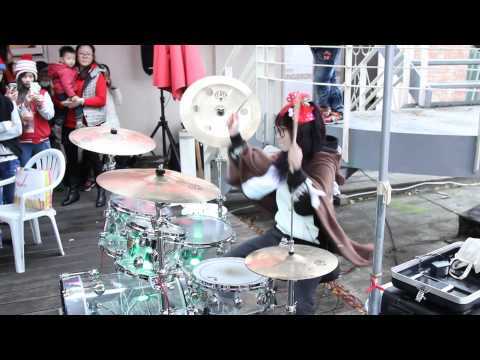 羅小白S.white | 《Chocolate》愷樂Buttrefly - Drum cover. 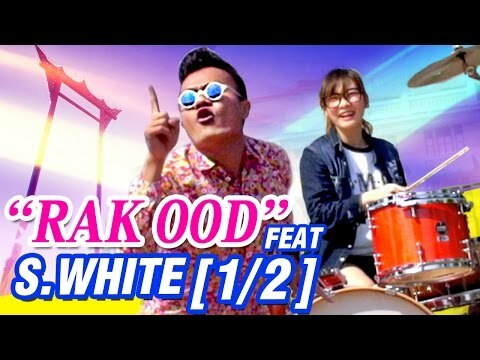 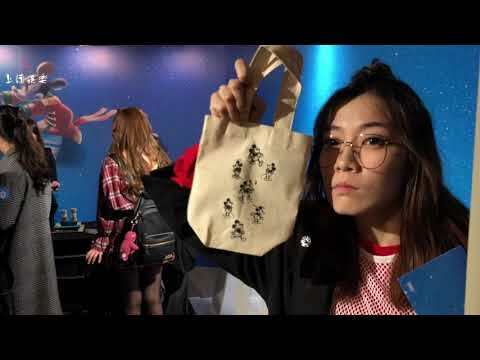 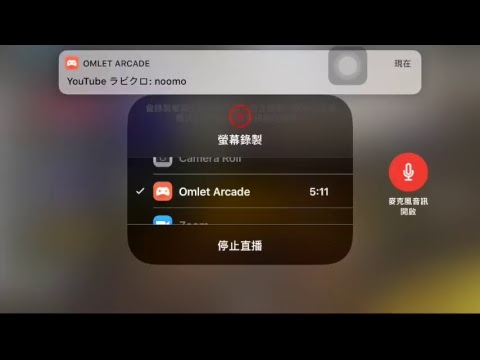 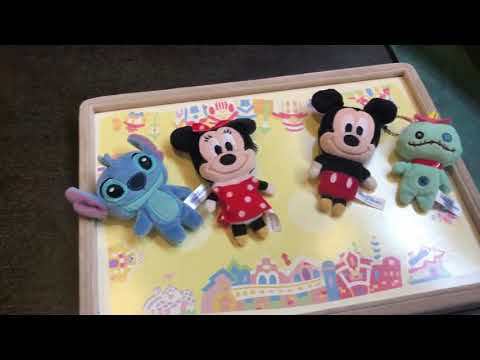 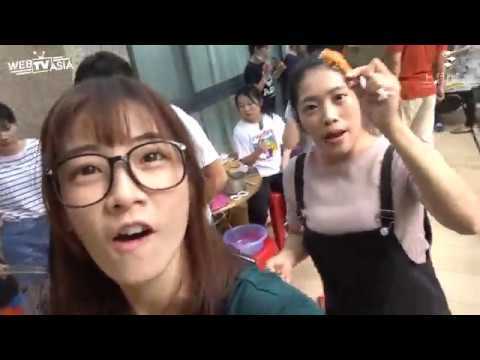 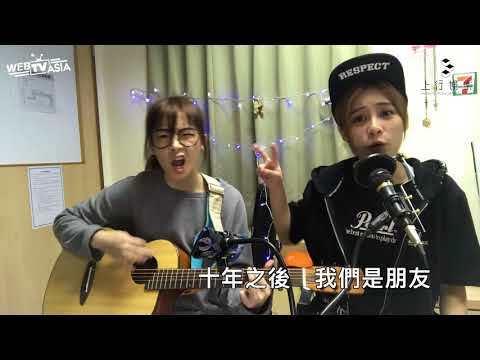 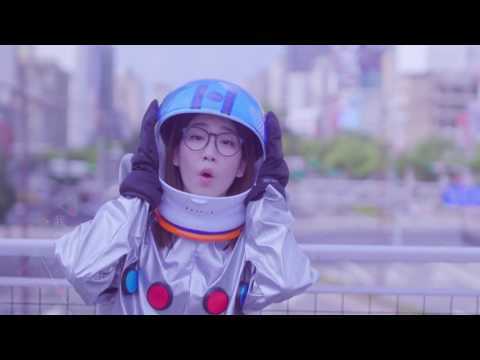 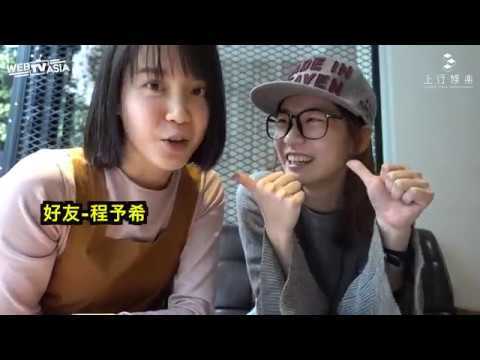 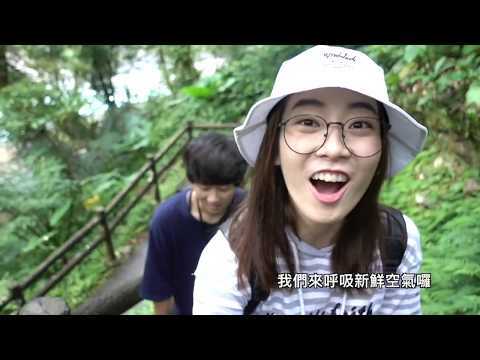 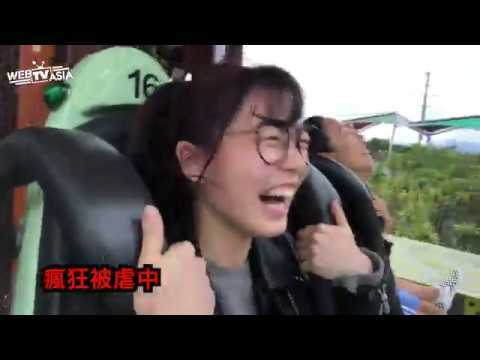 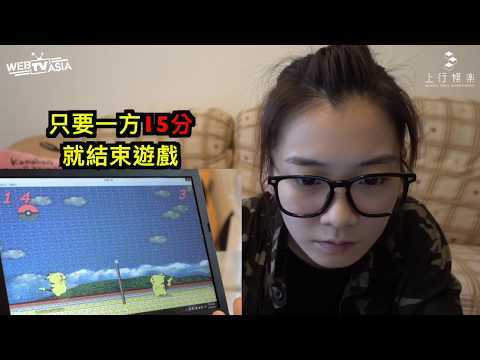 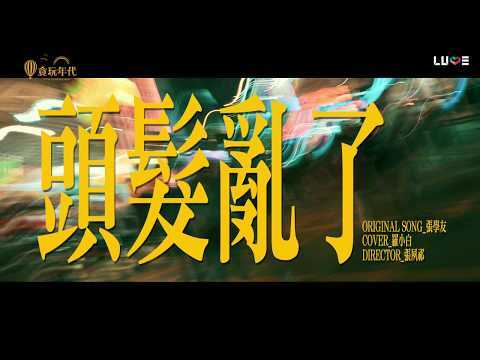 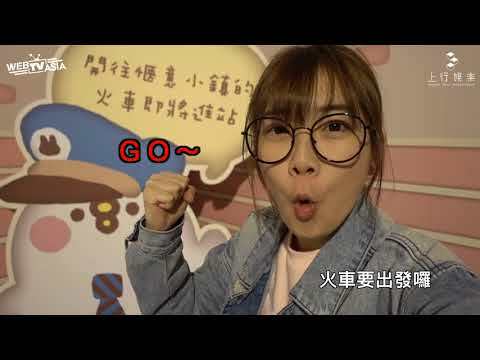 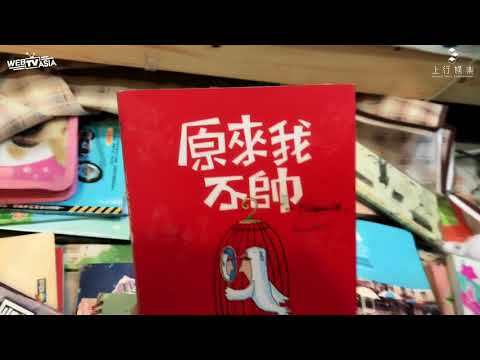 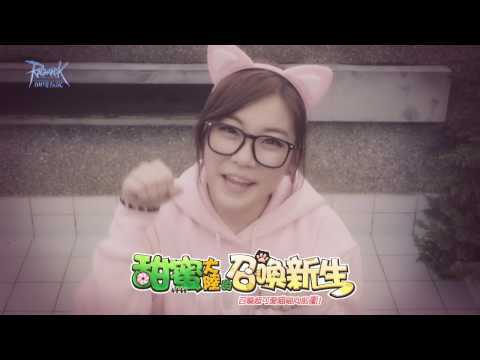 20150101 爵士鼓 羅小白 - Action Go!